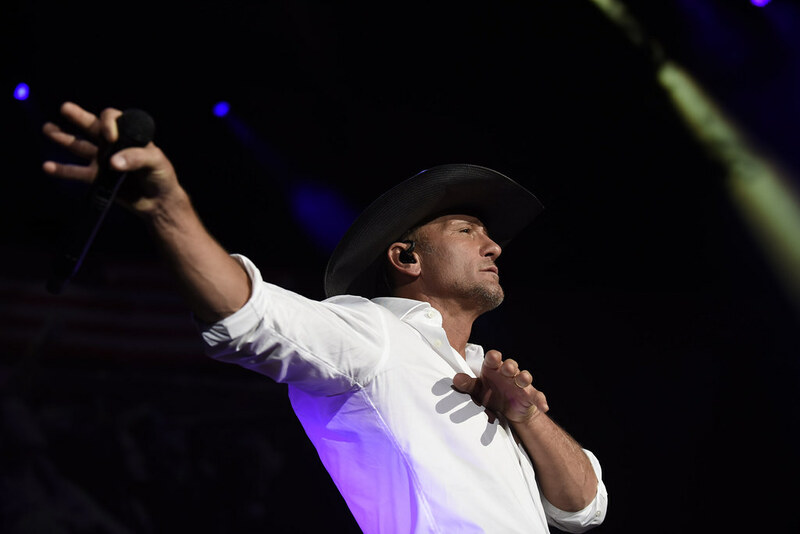 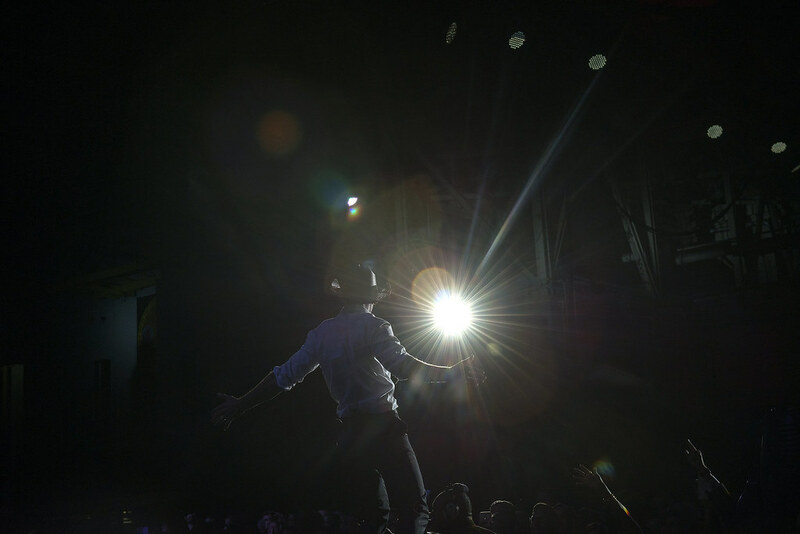 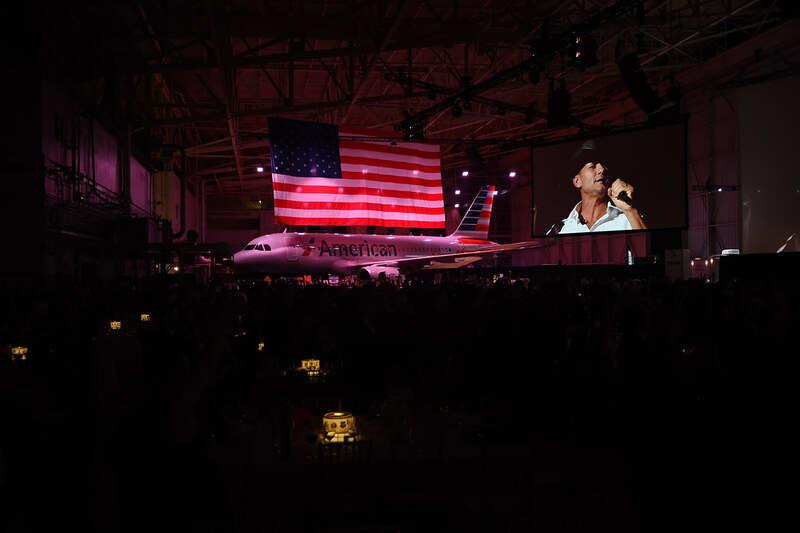 Salute to the Troops 2016! 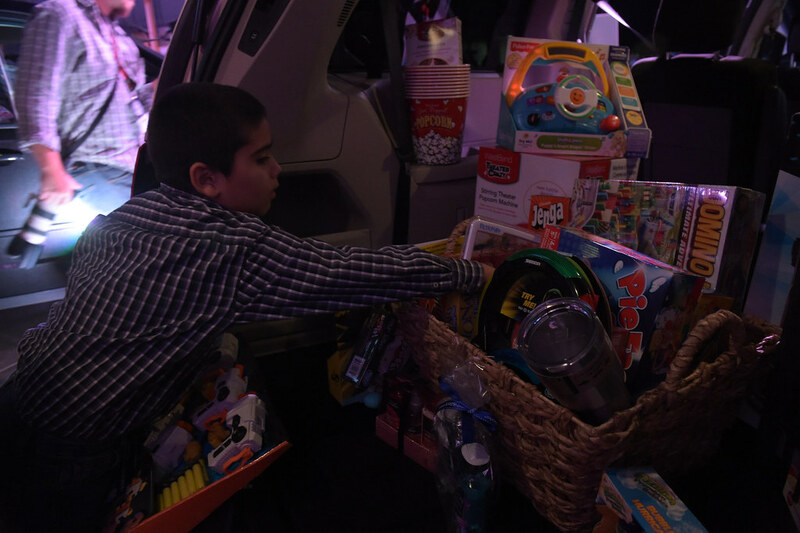 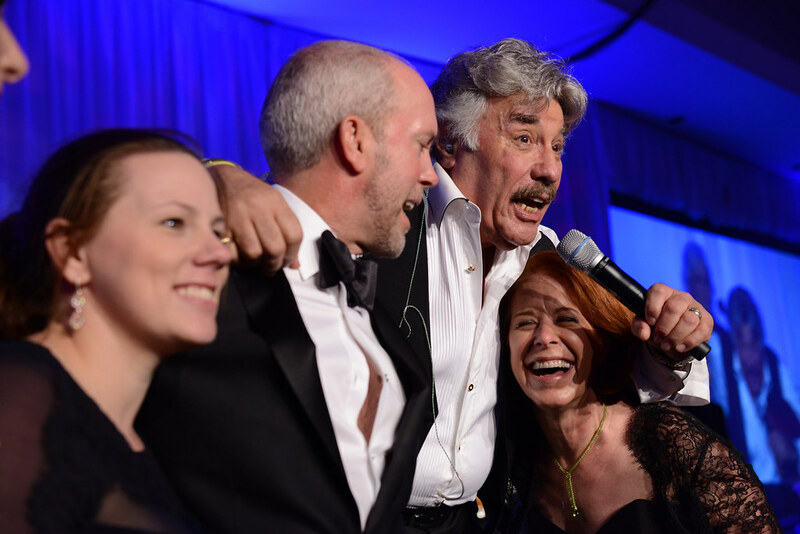 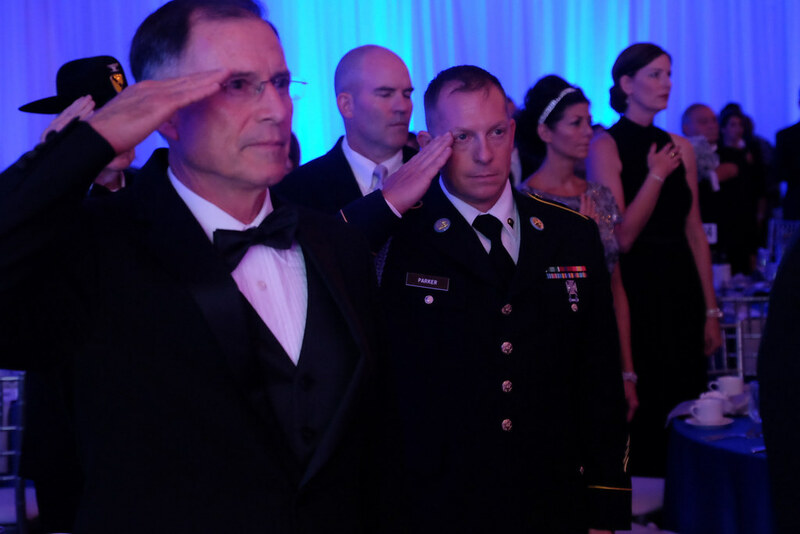 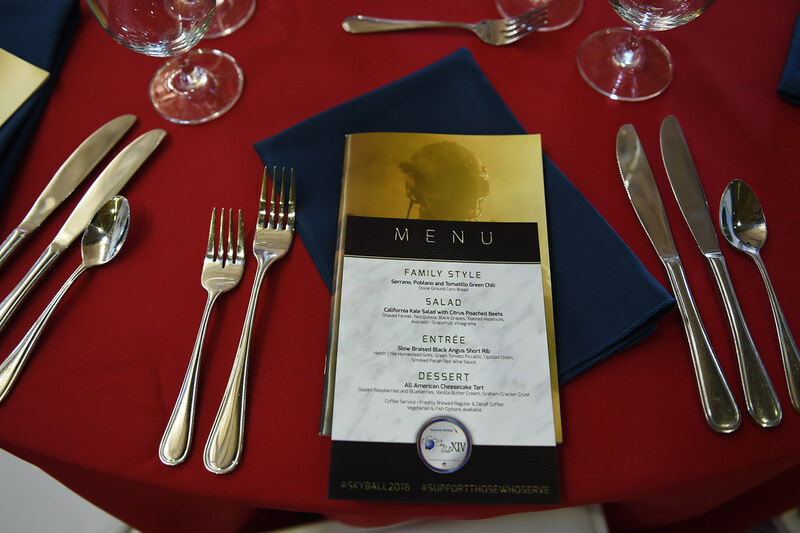 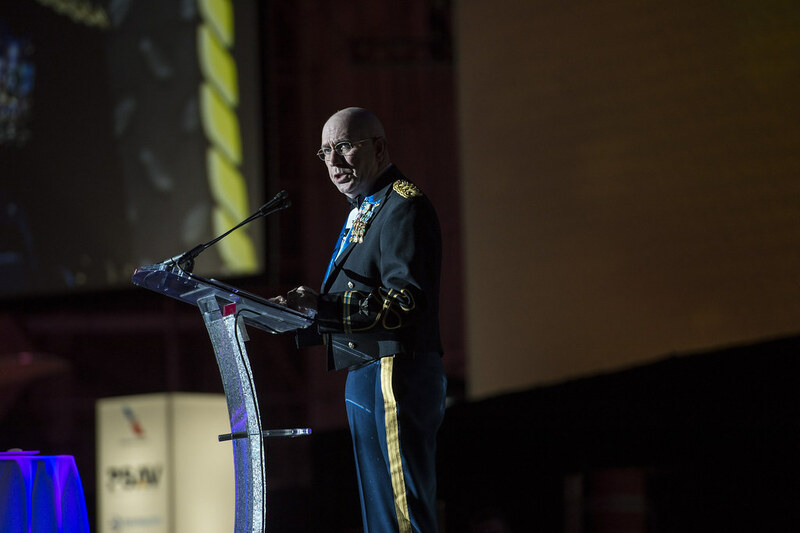 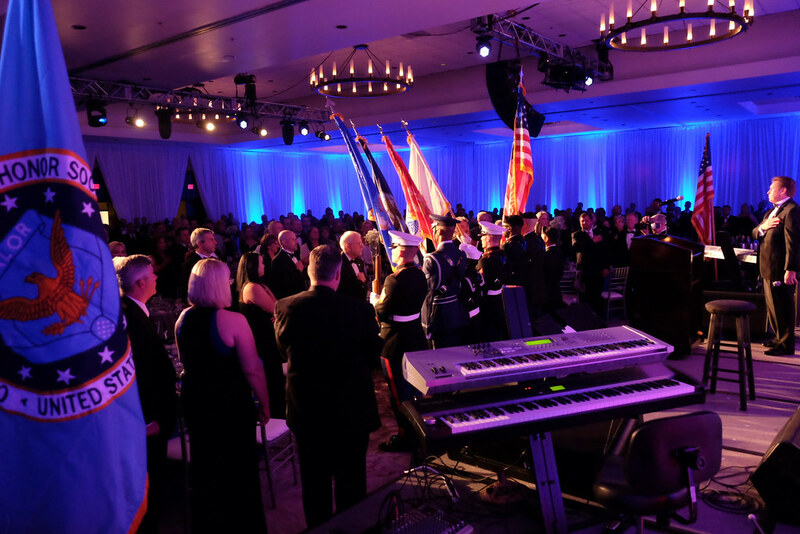 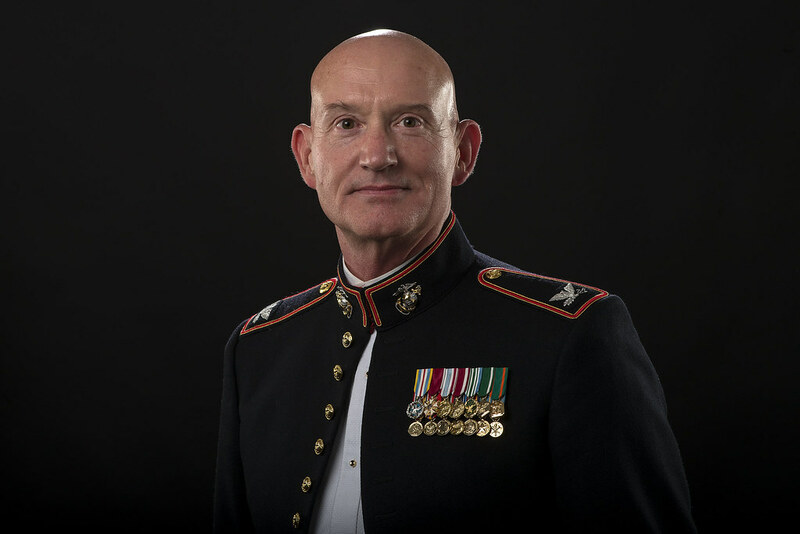 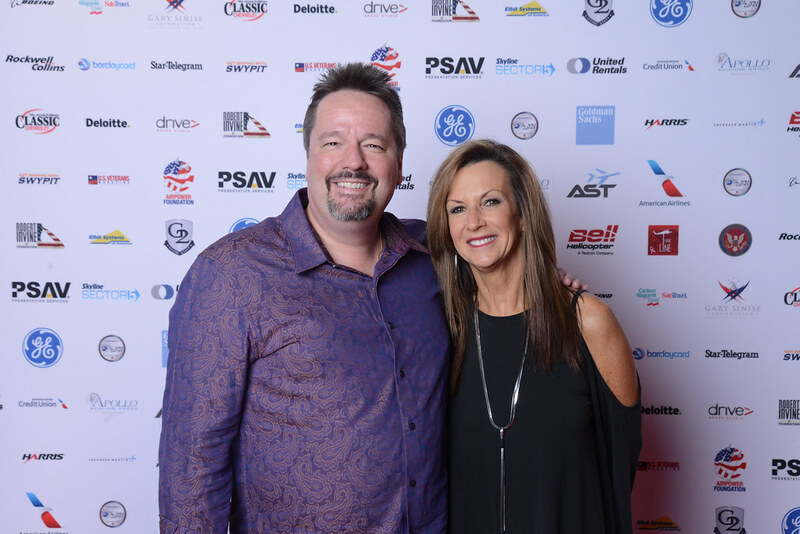 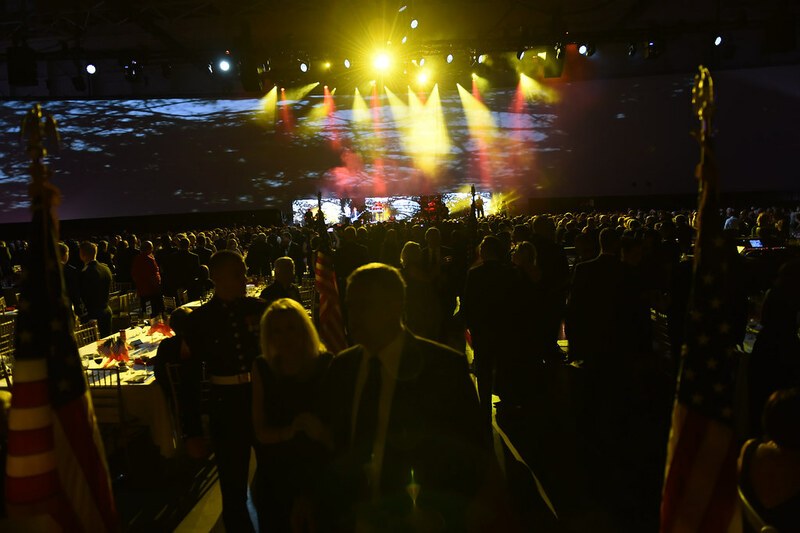 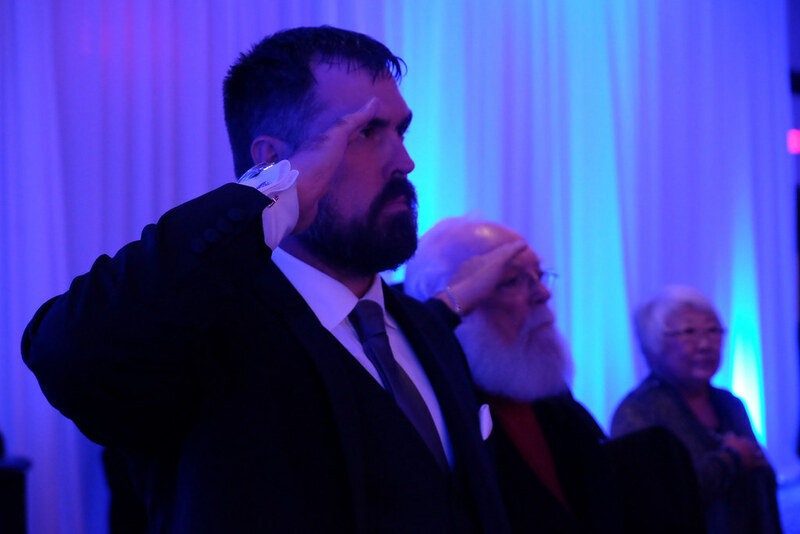 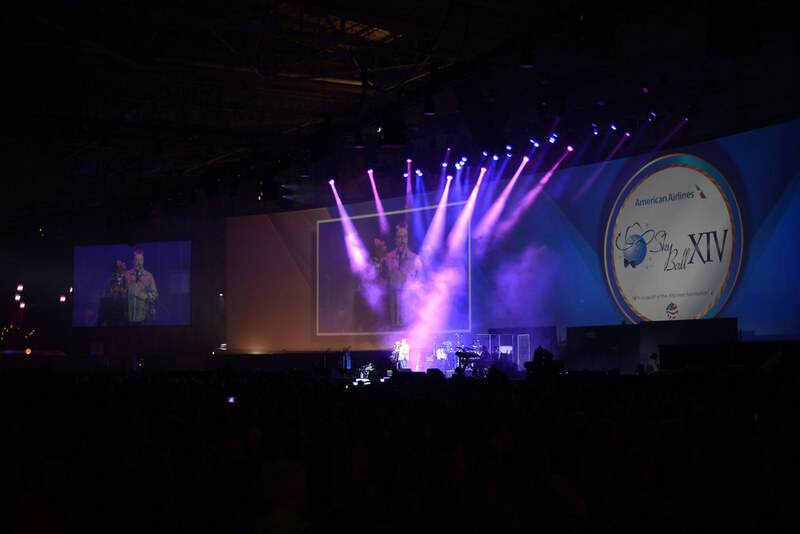 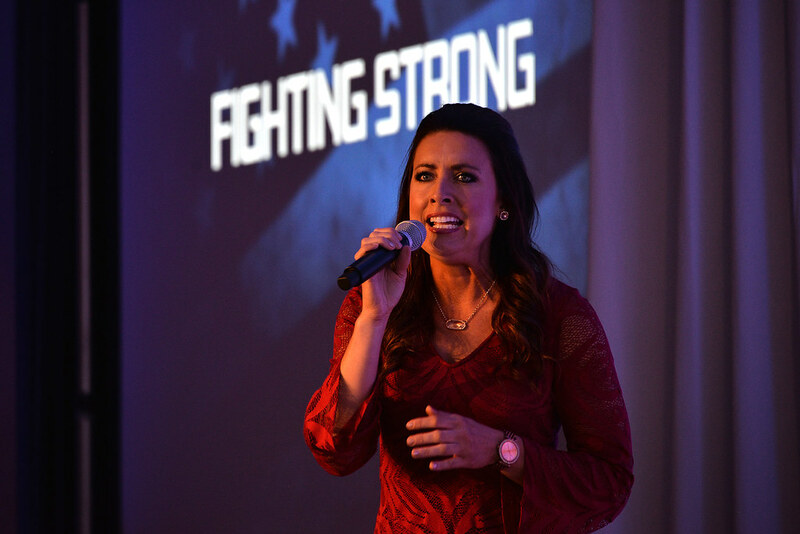 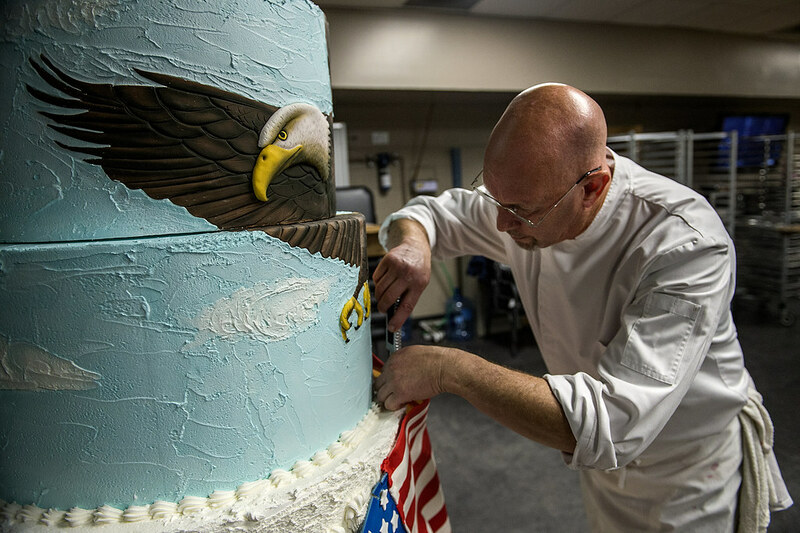 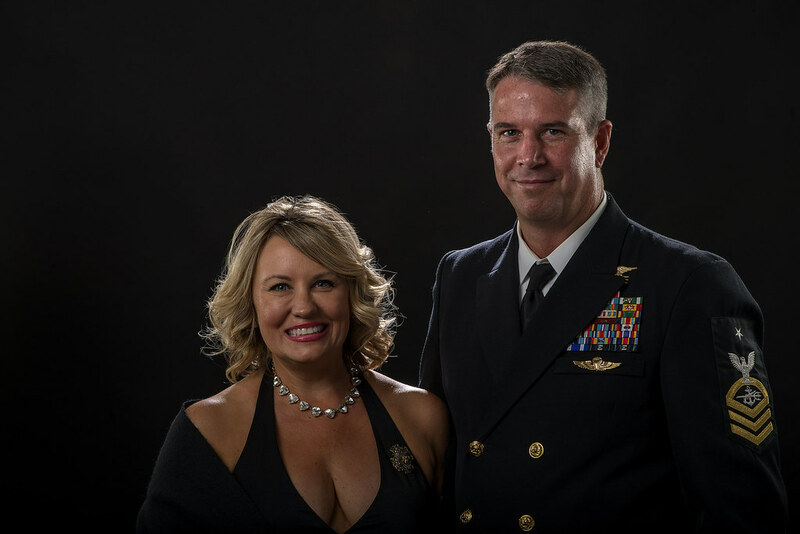 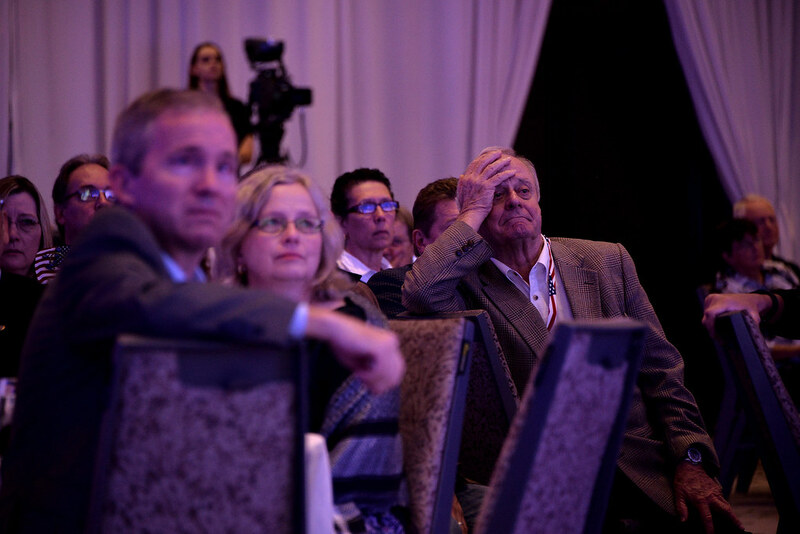 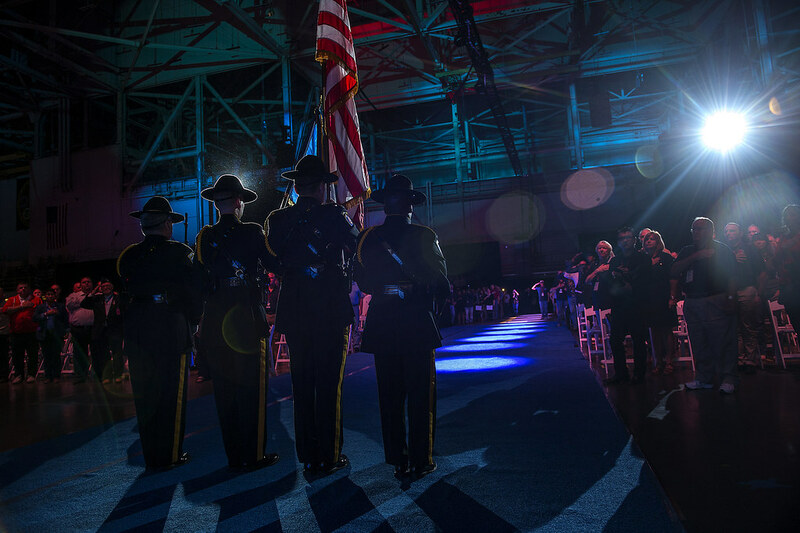 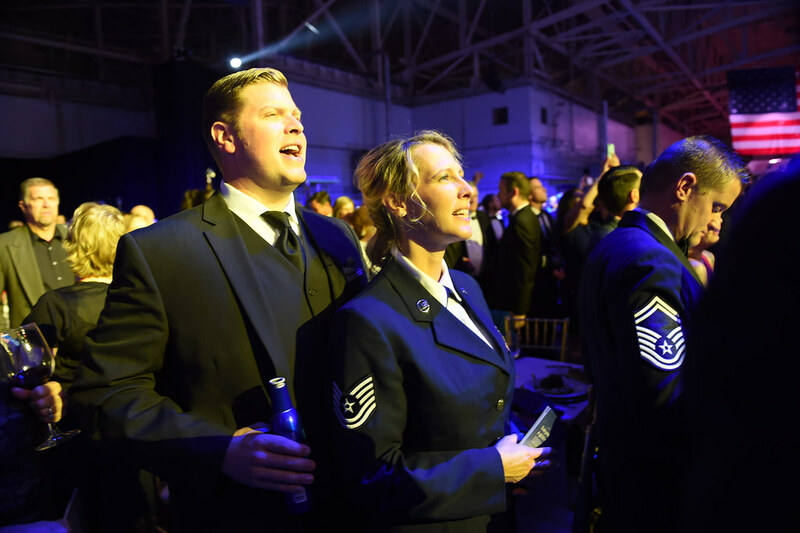 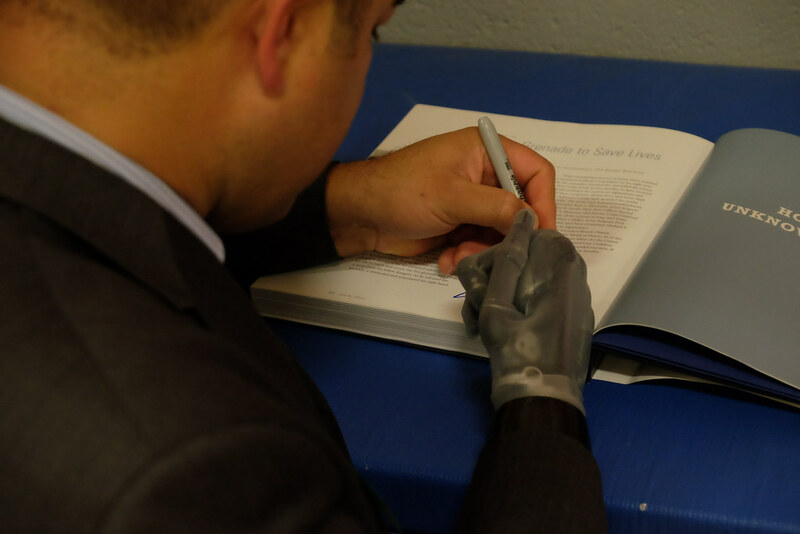 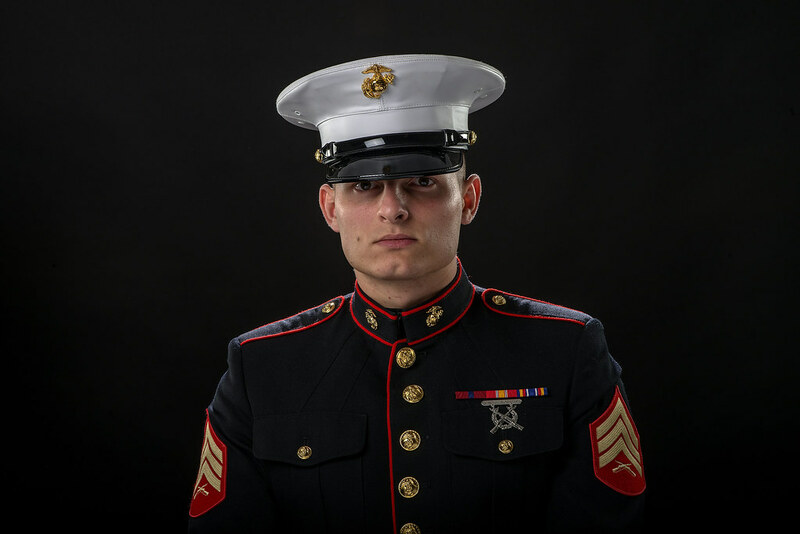 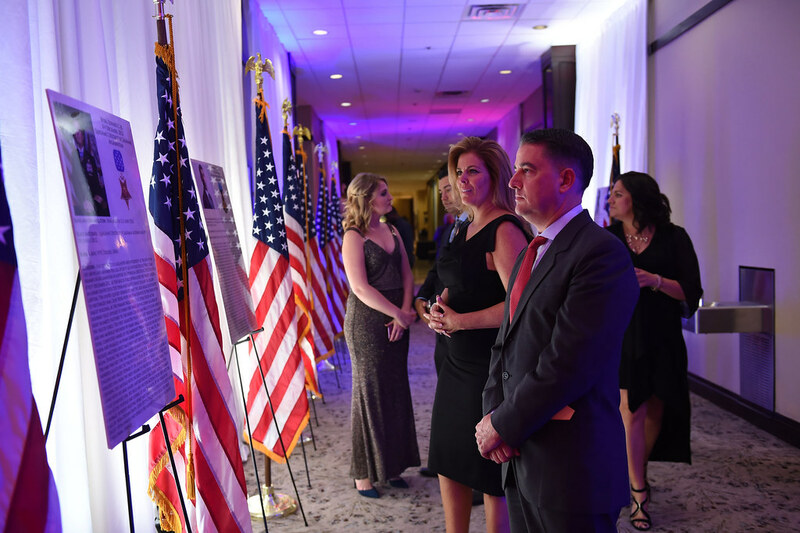 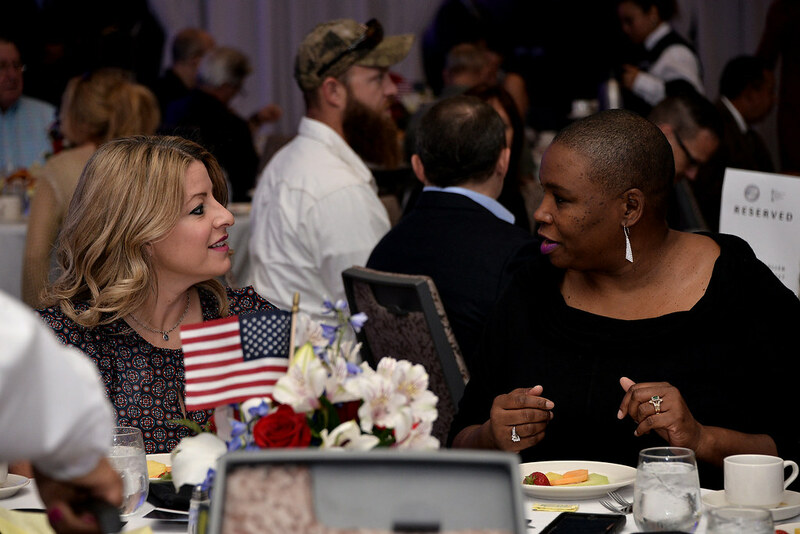 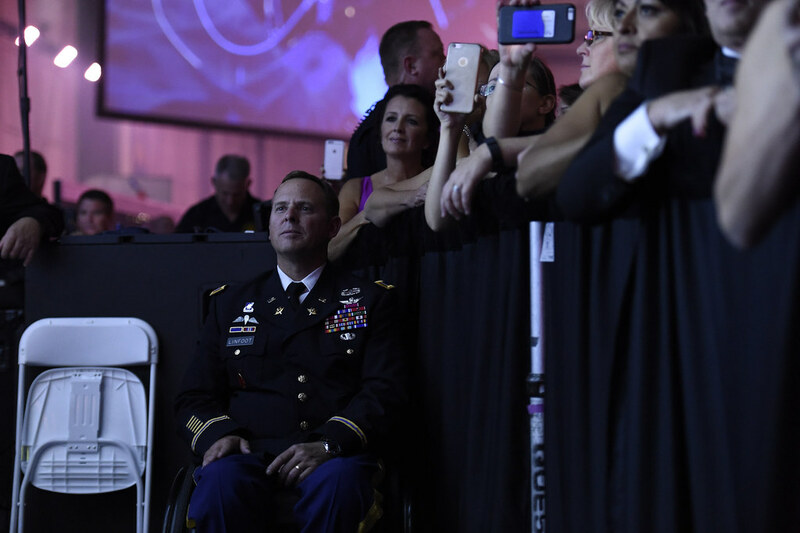 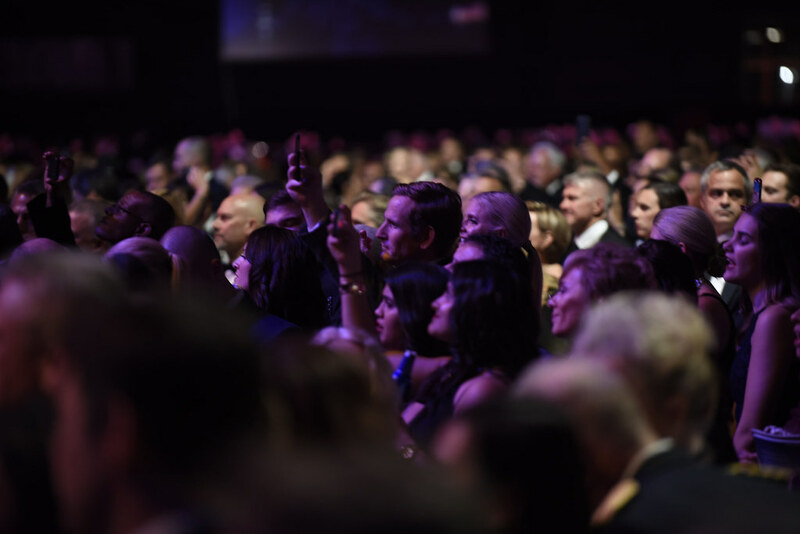 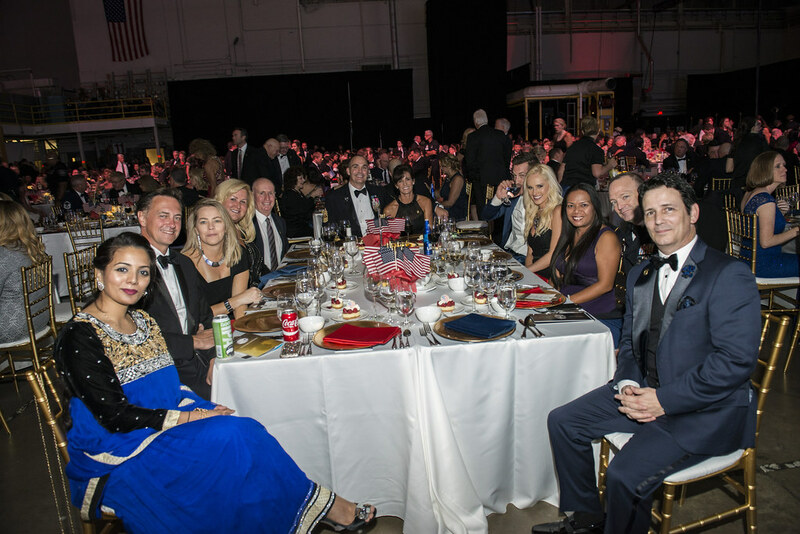 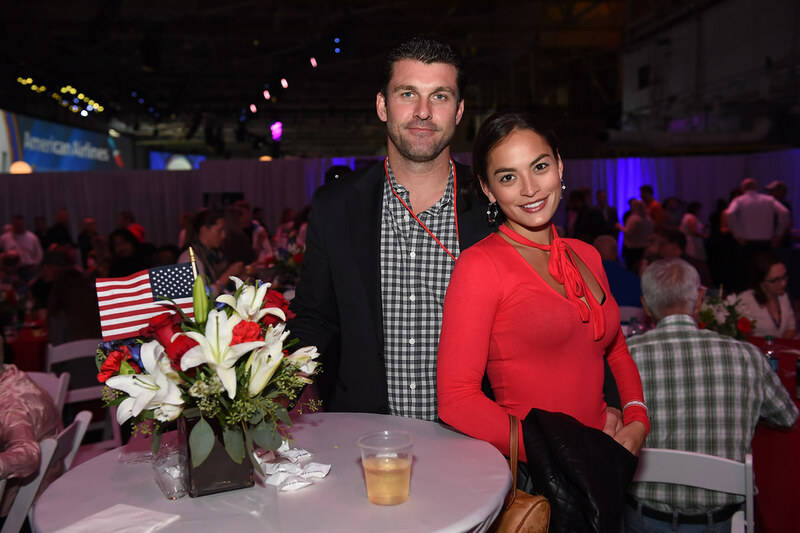 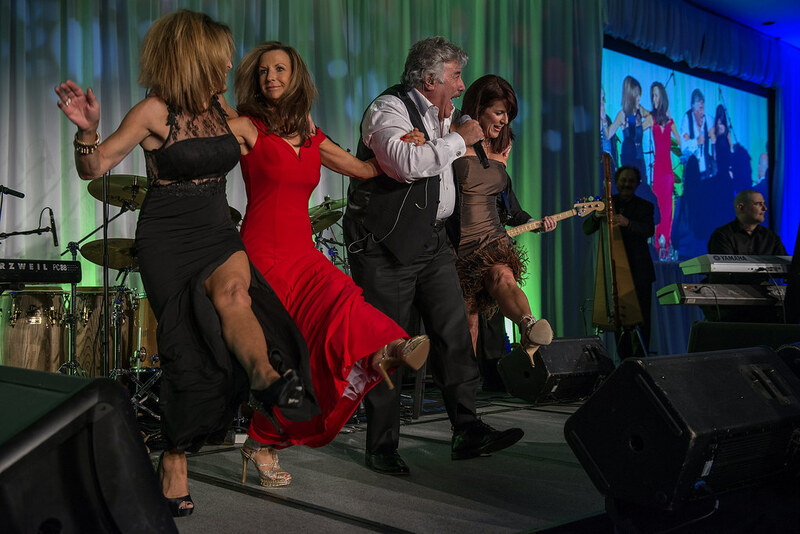 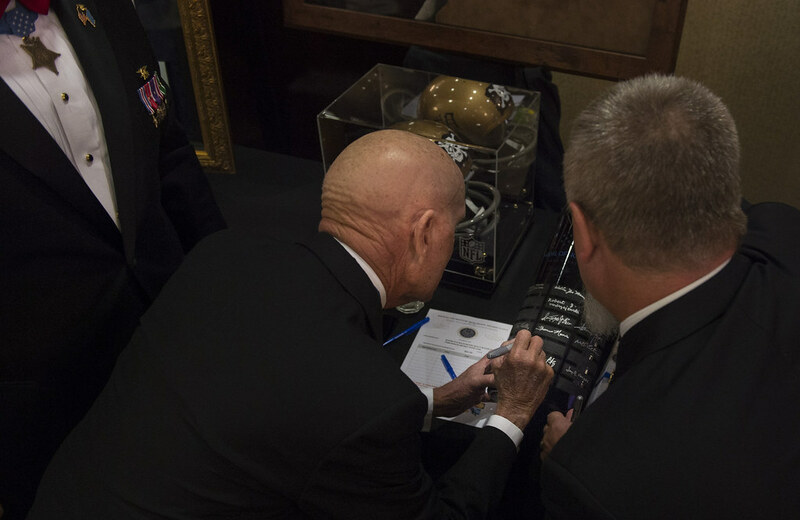 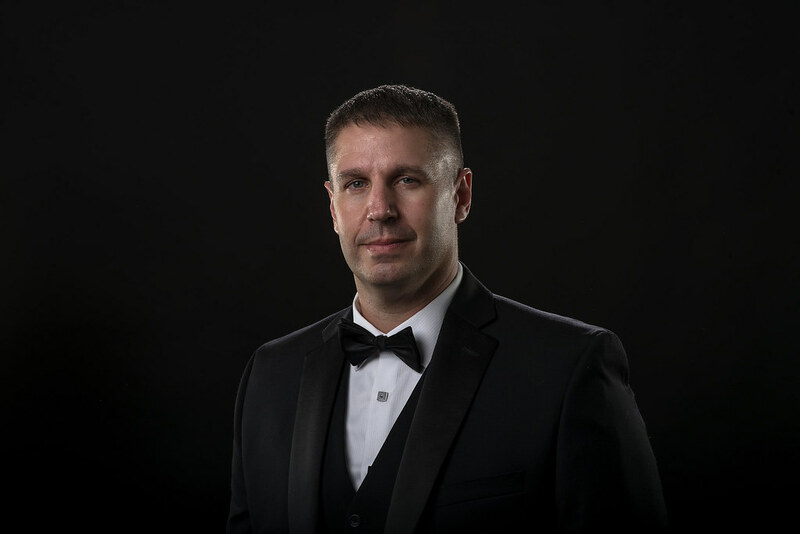 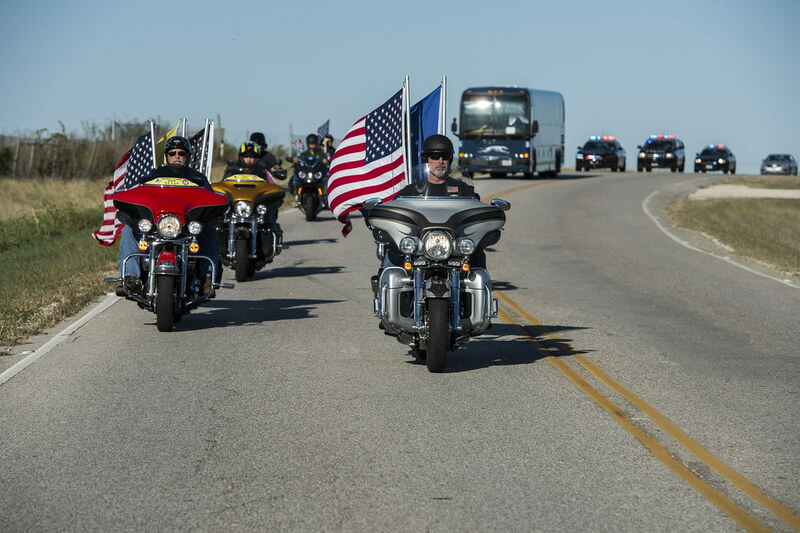 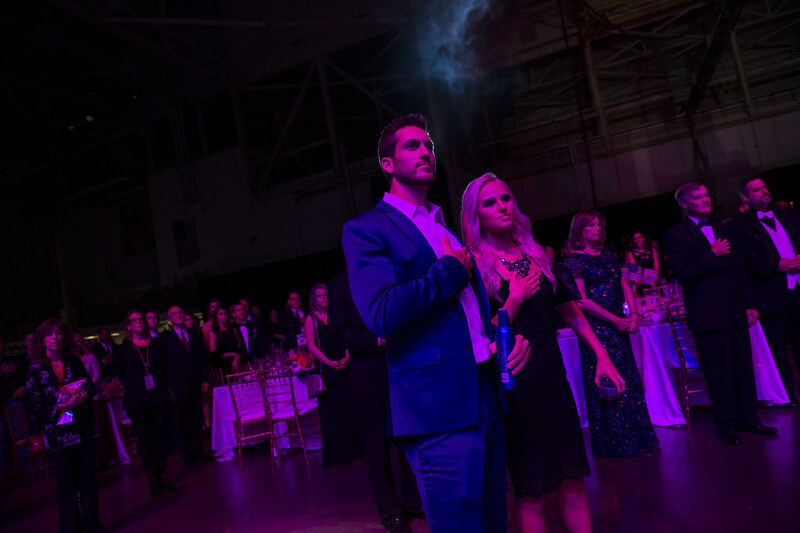 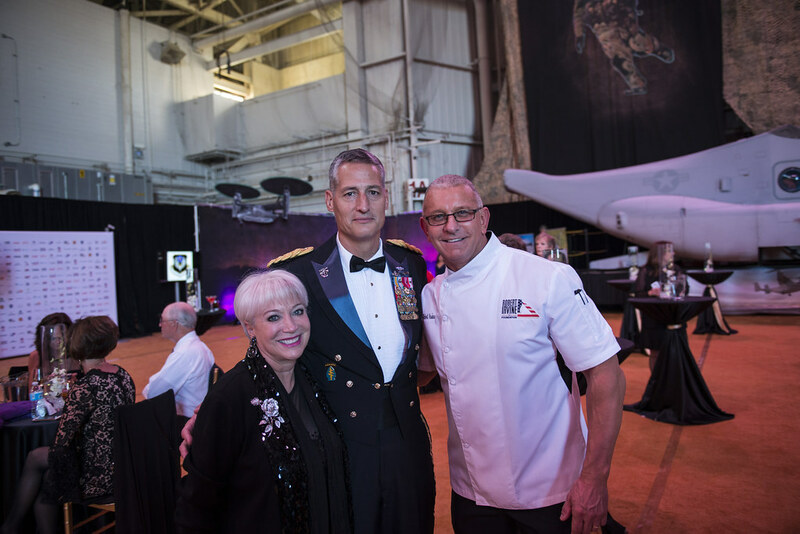 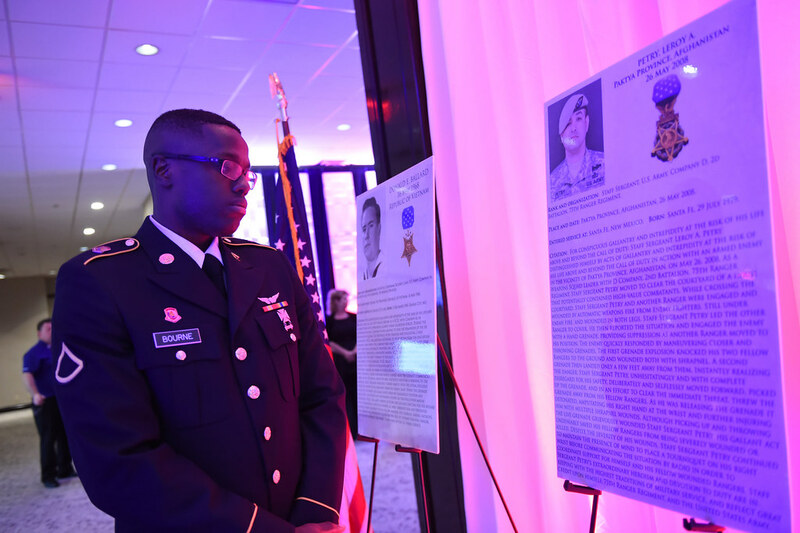 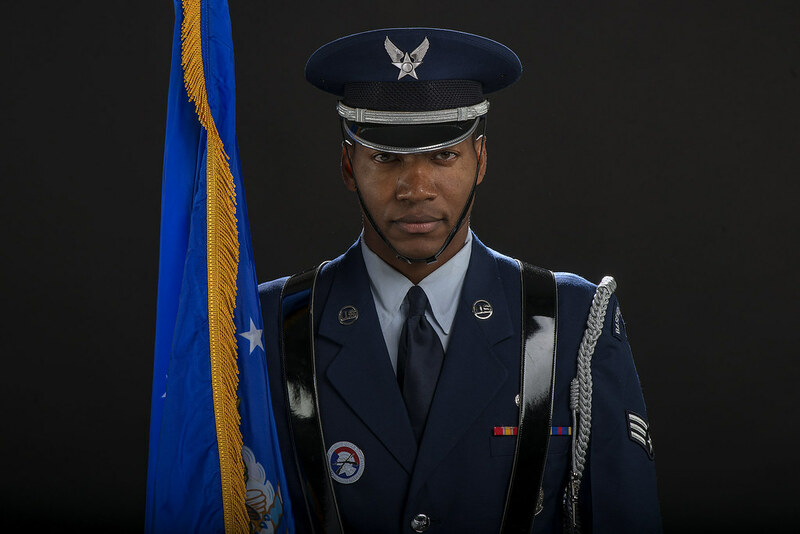 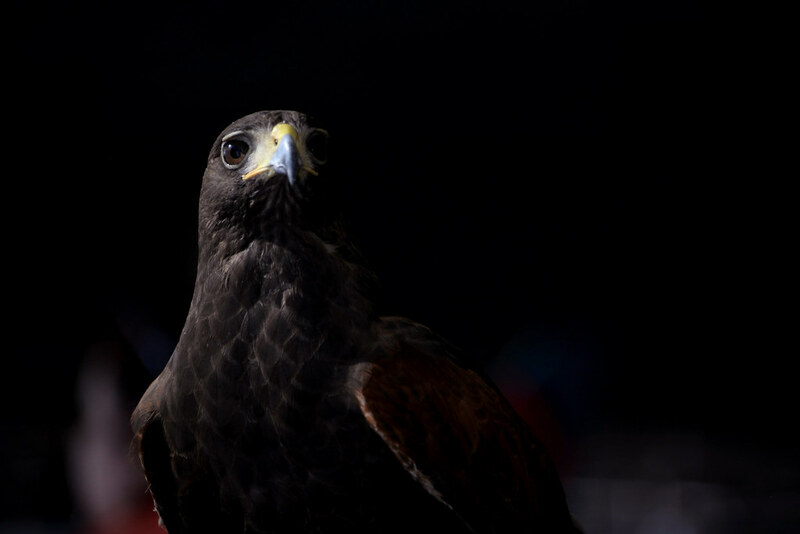 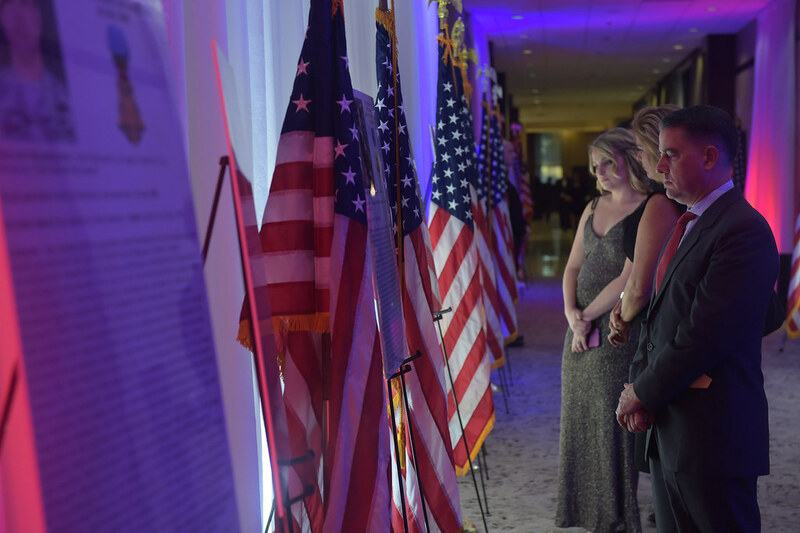 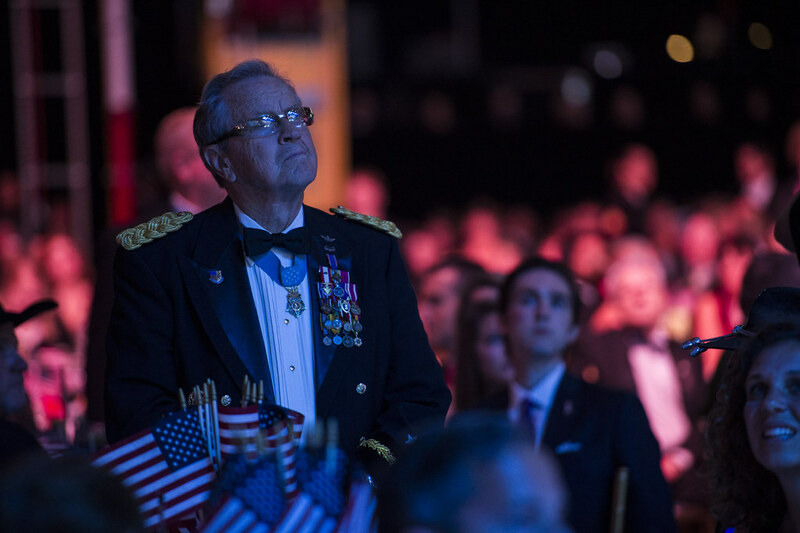 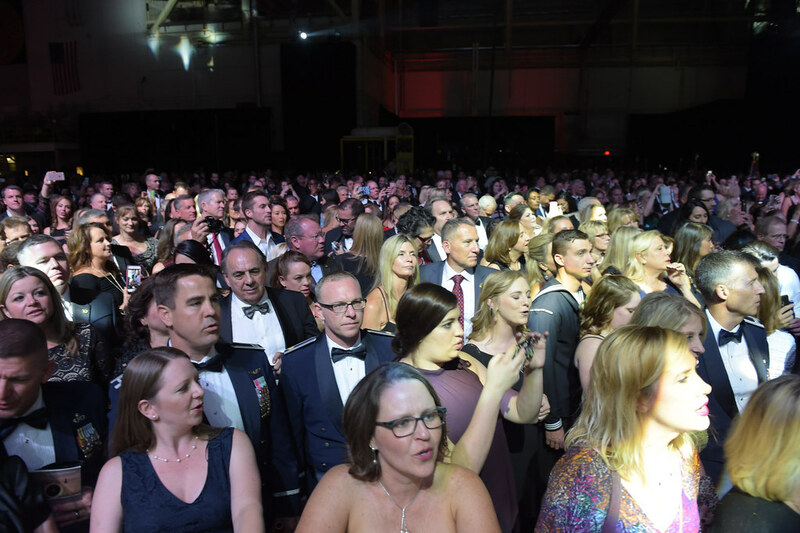 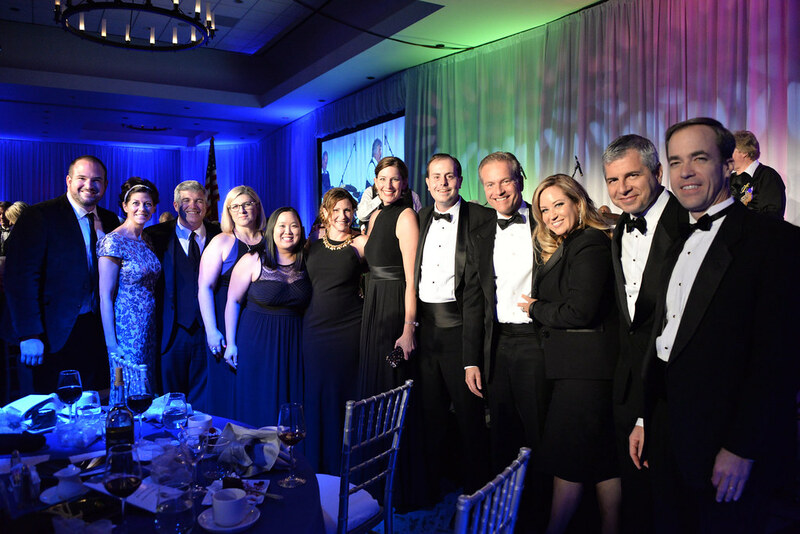 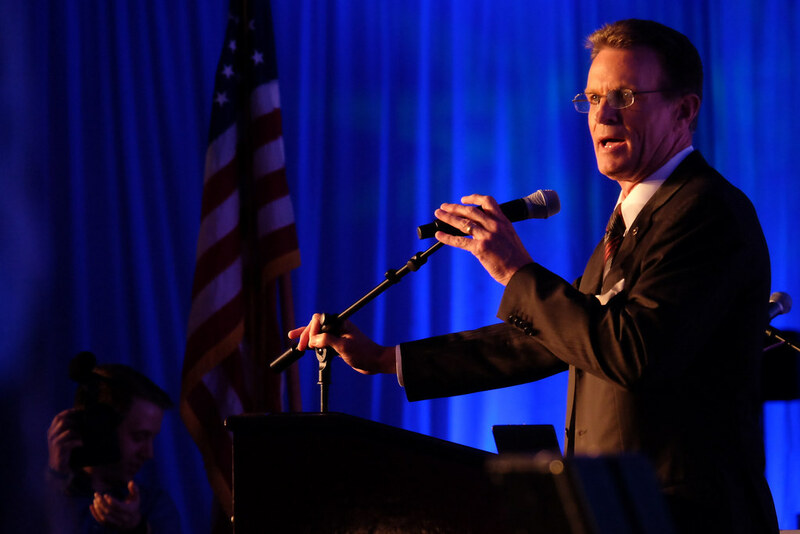 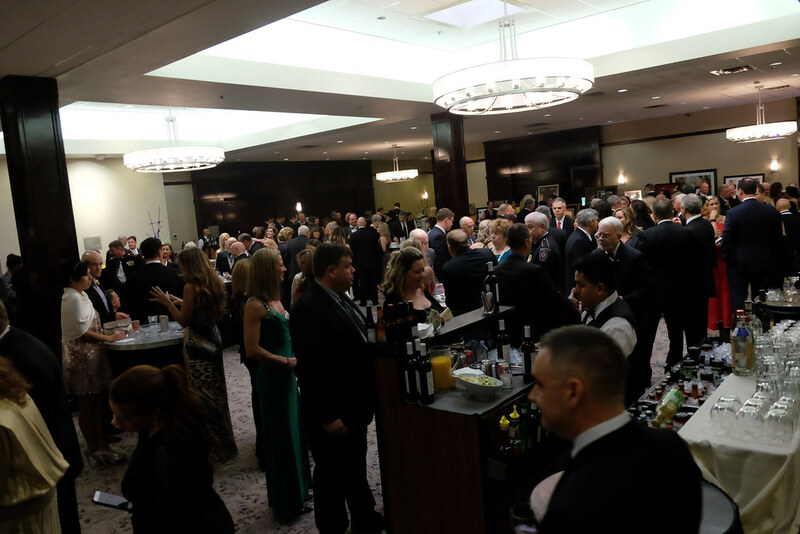 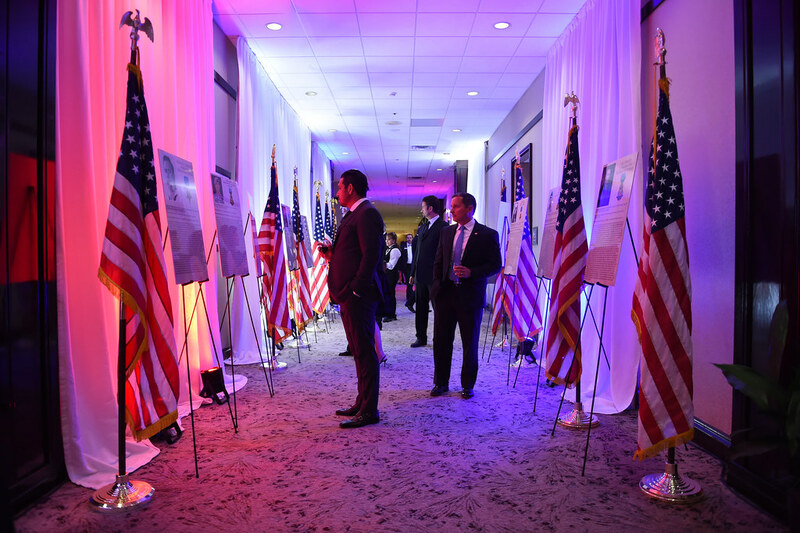 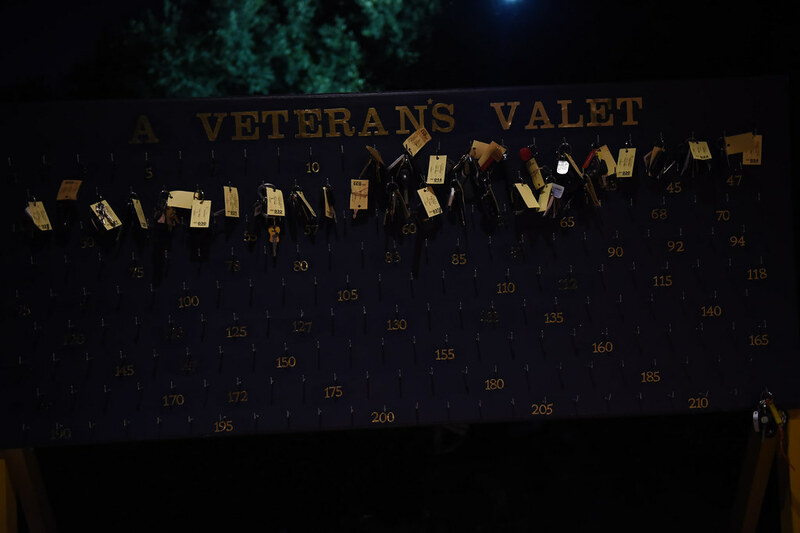 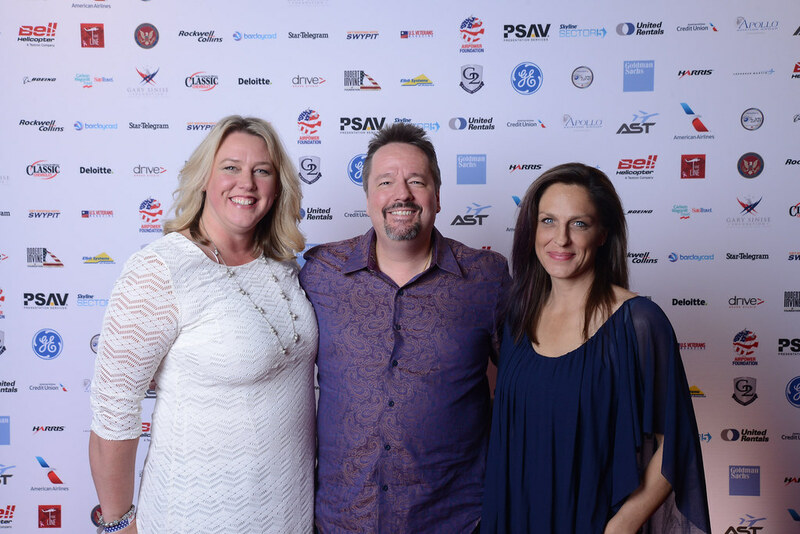 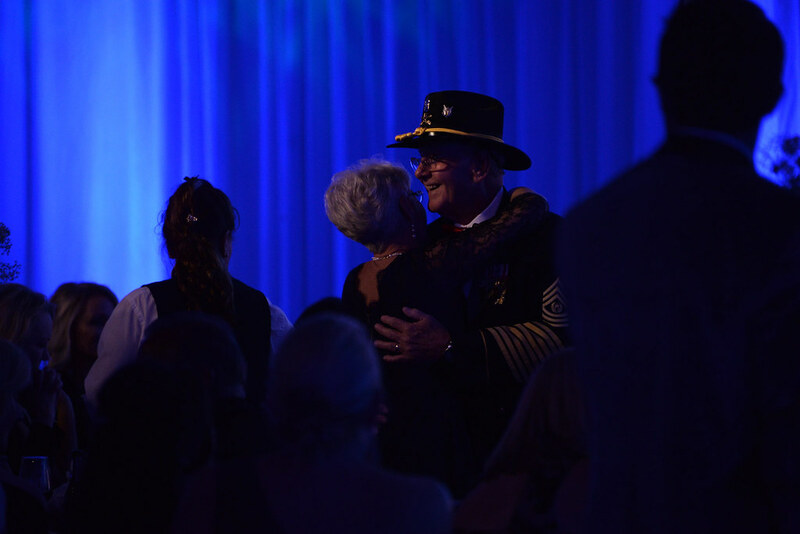 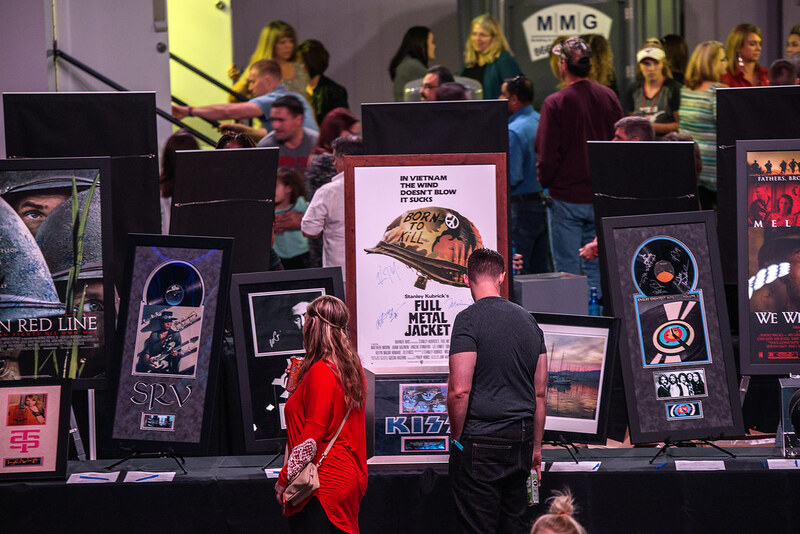 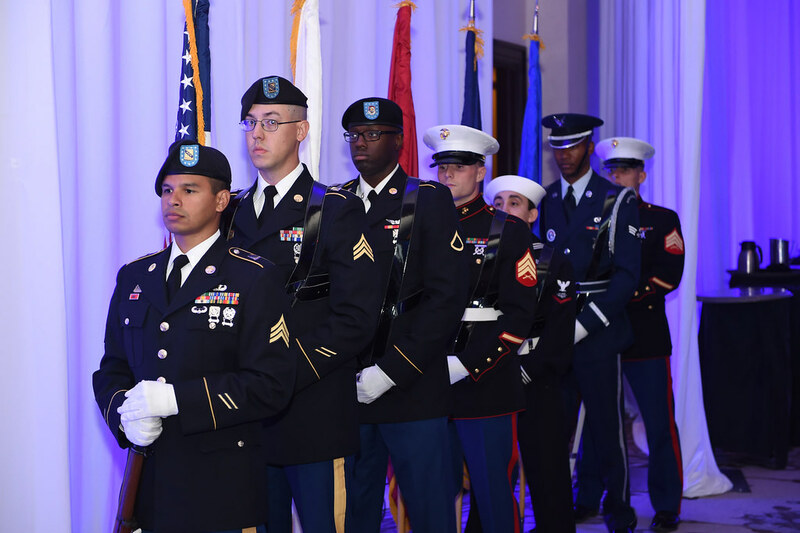 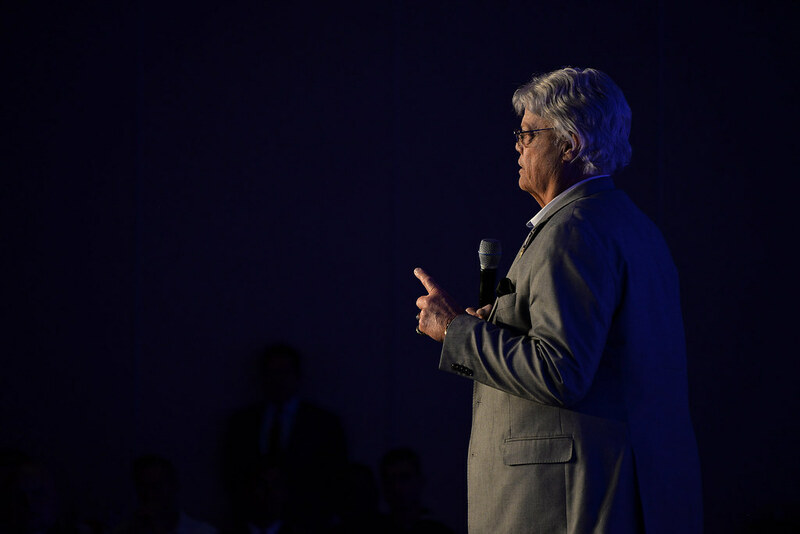 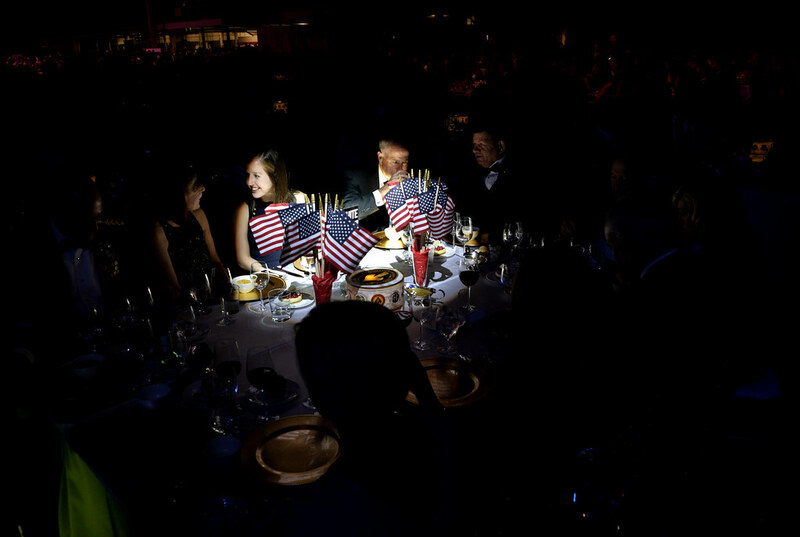 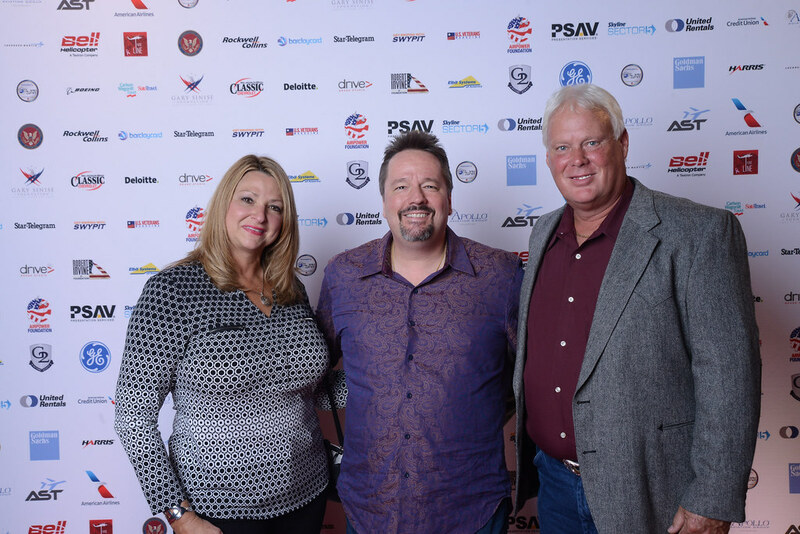 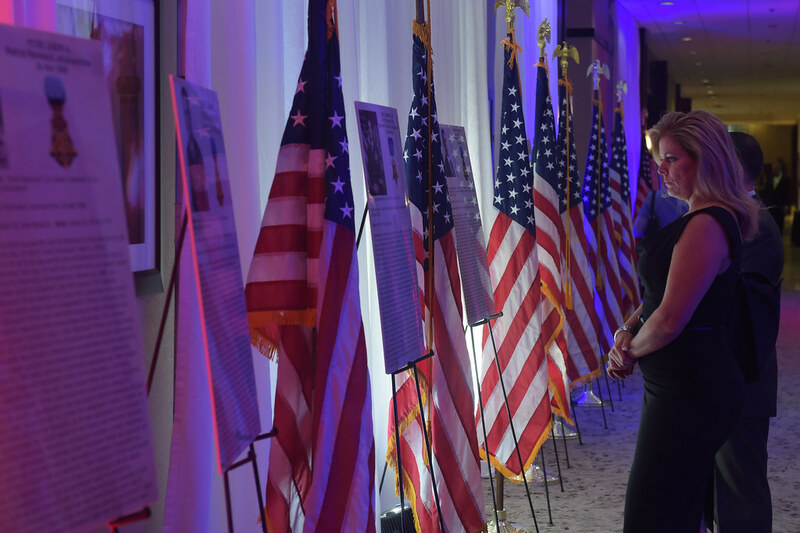 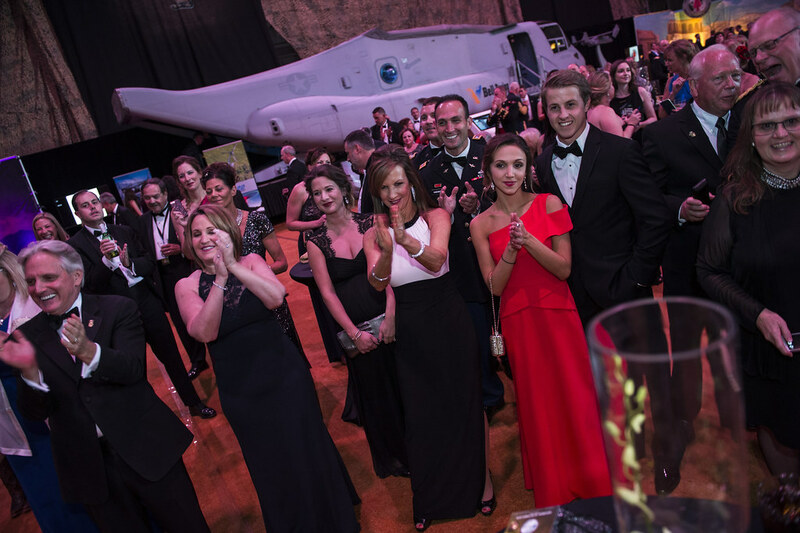 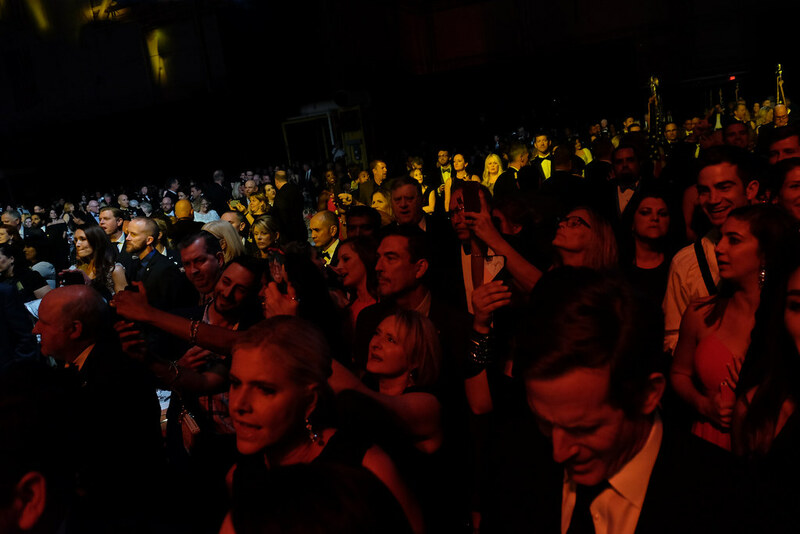 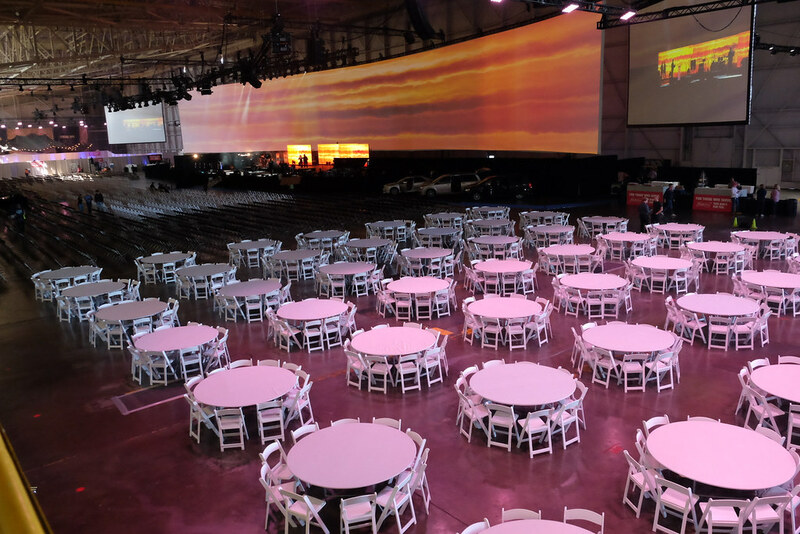 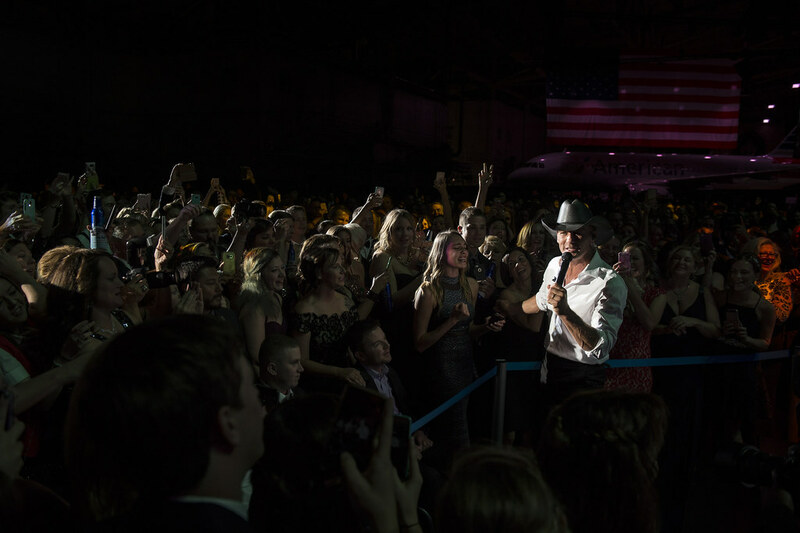 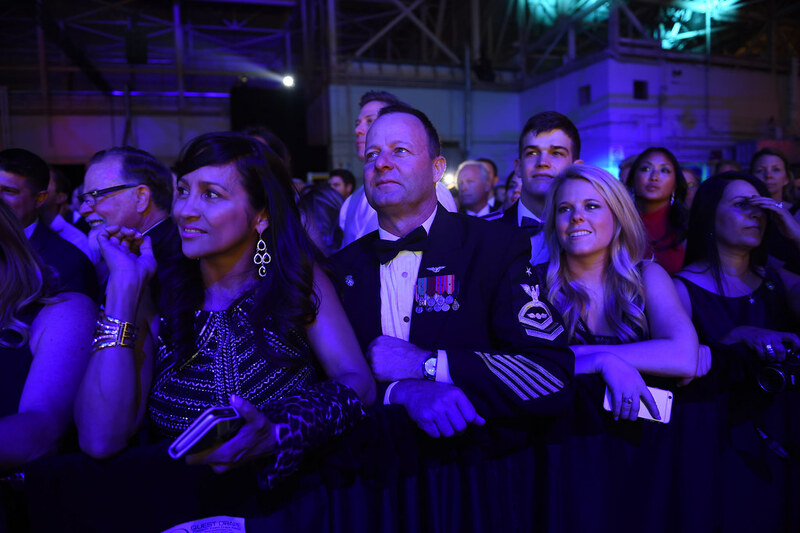 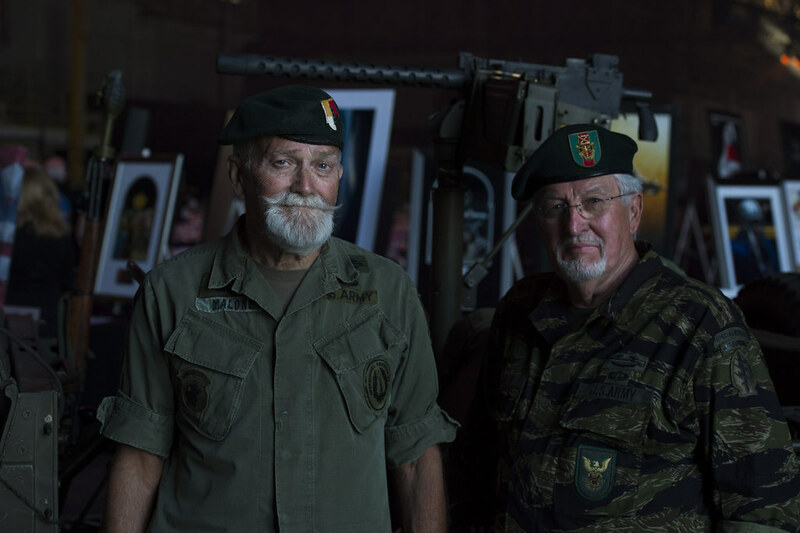 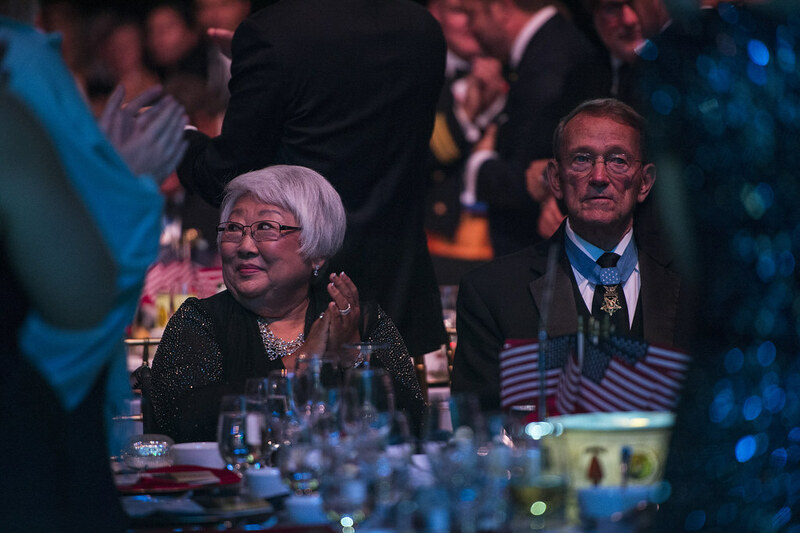 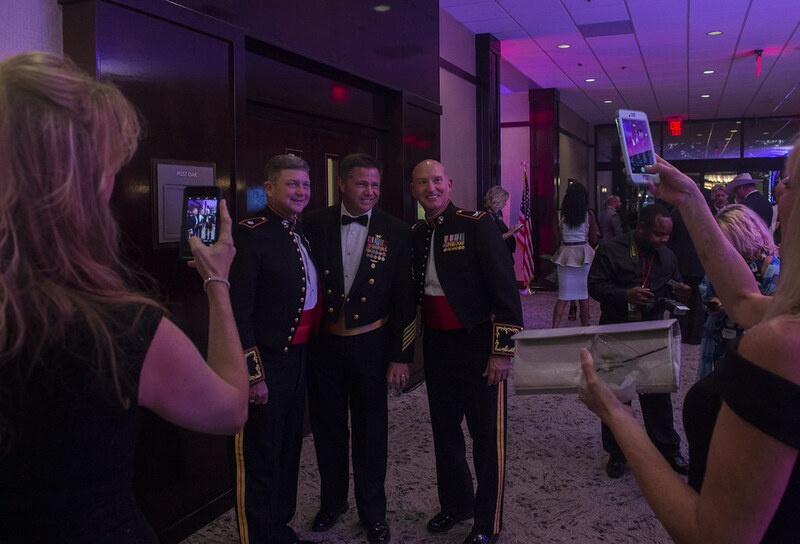 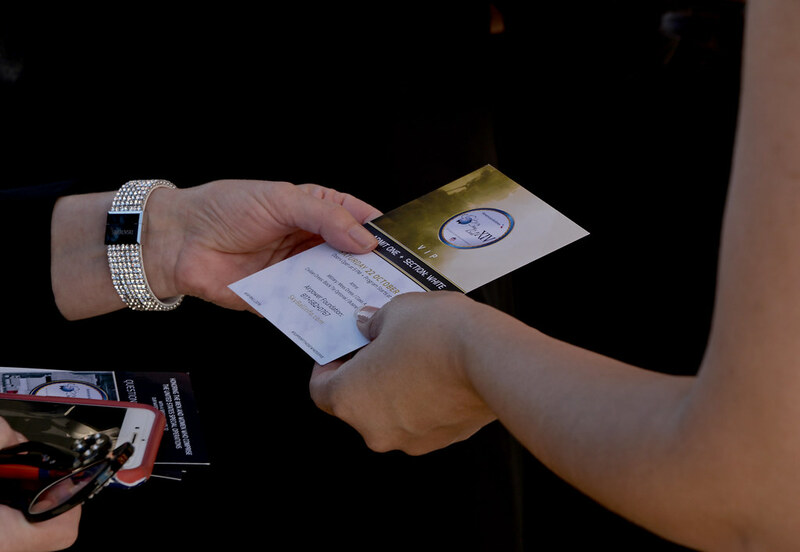 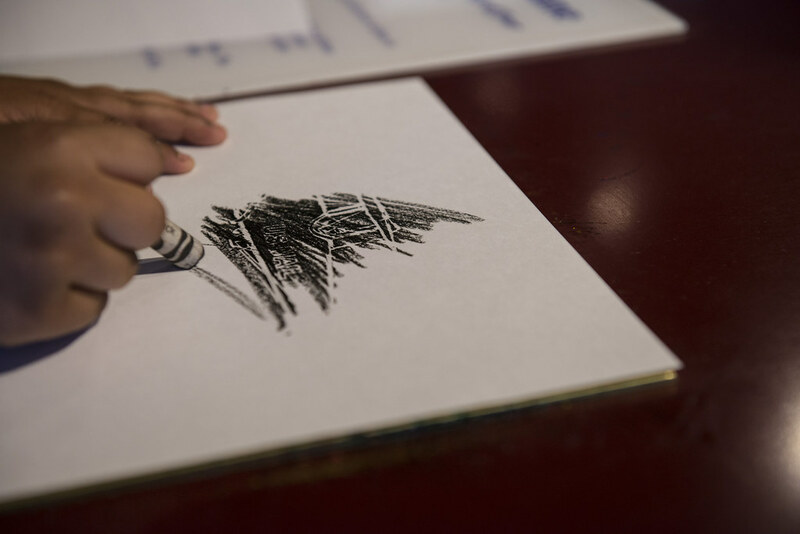 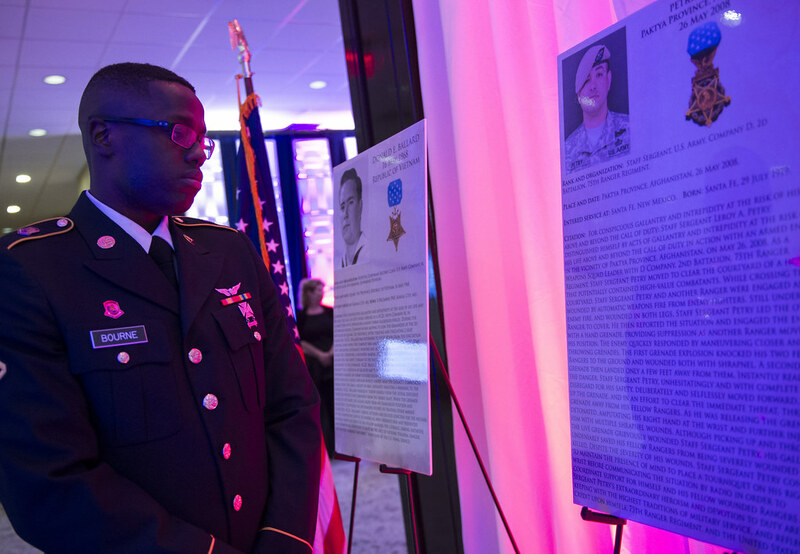 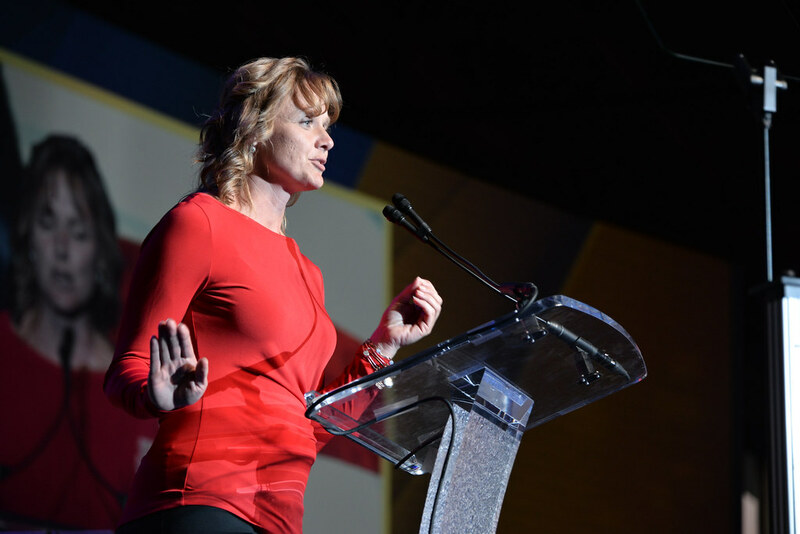 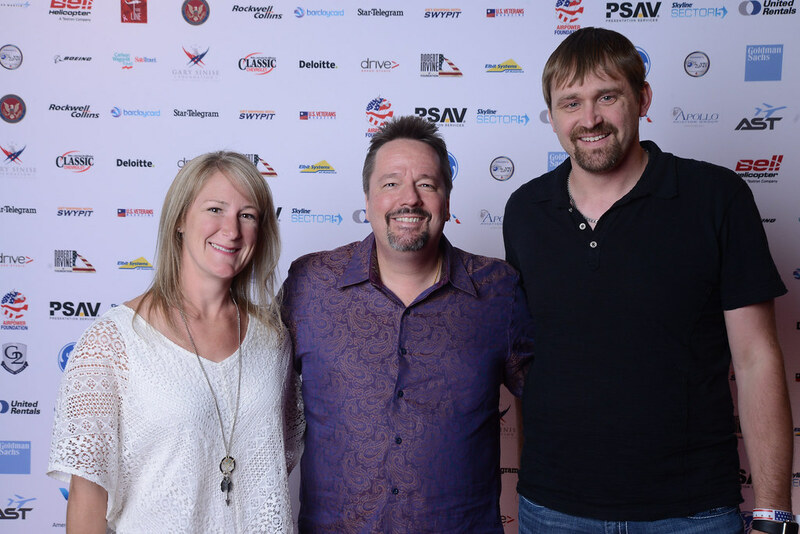 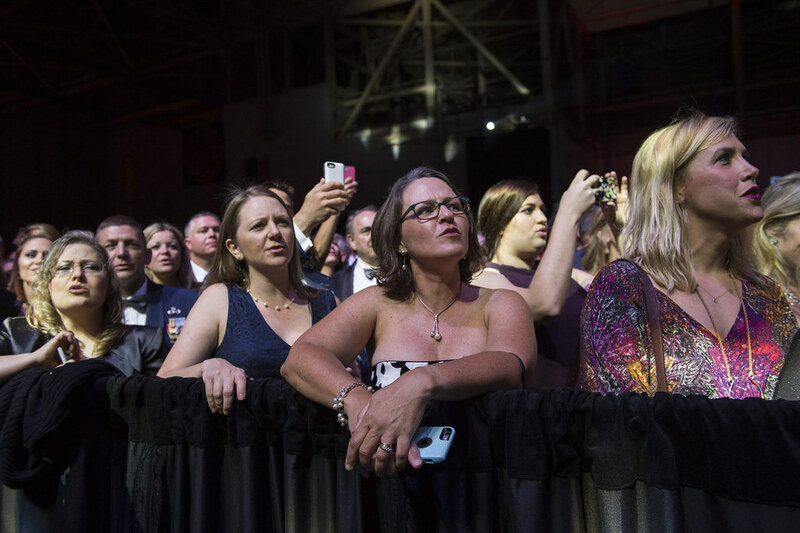 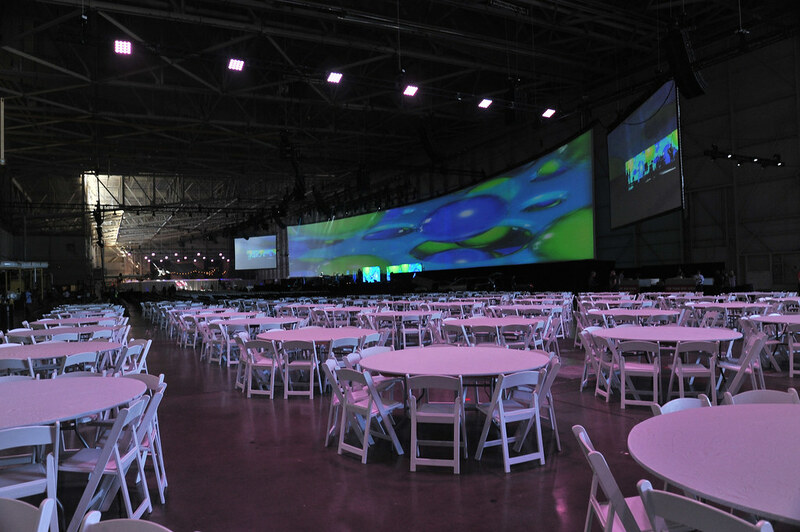 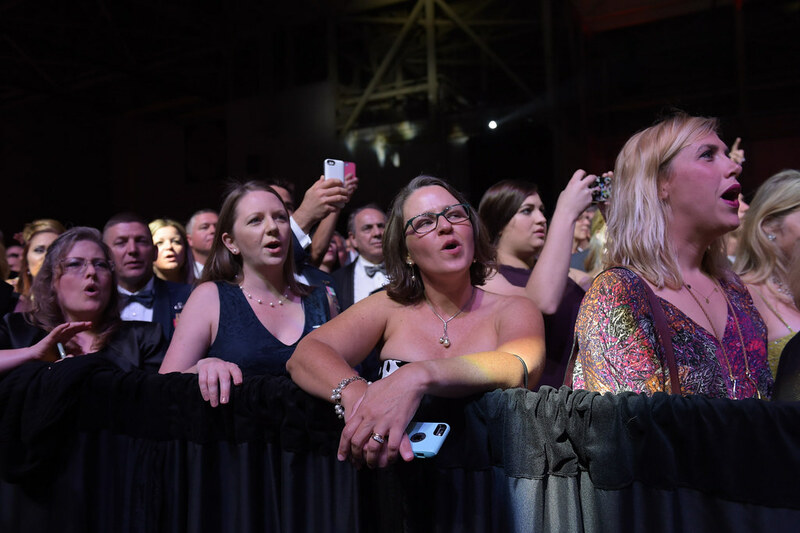 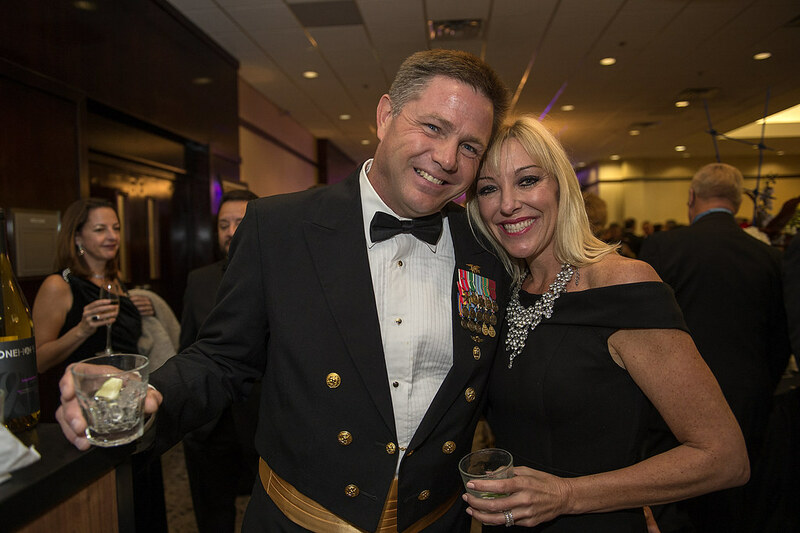 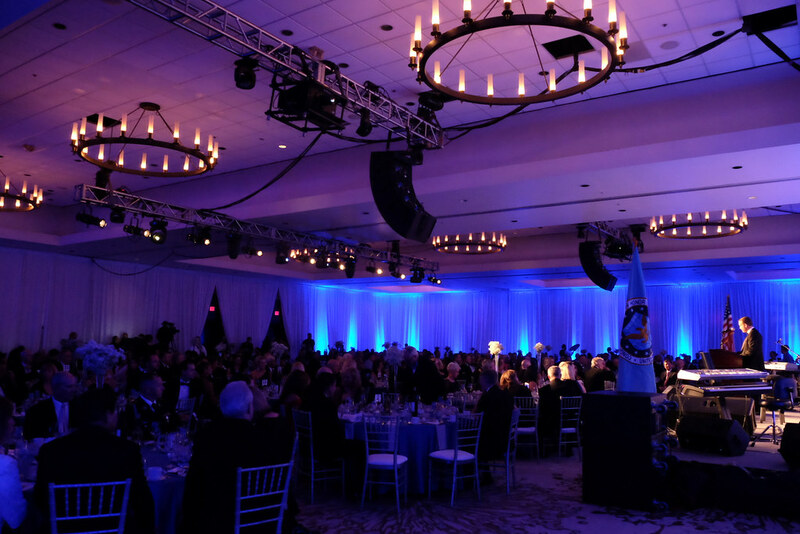 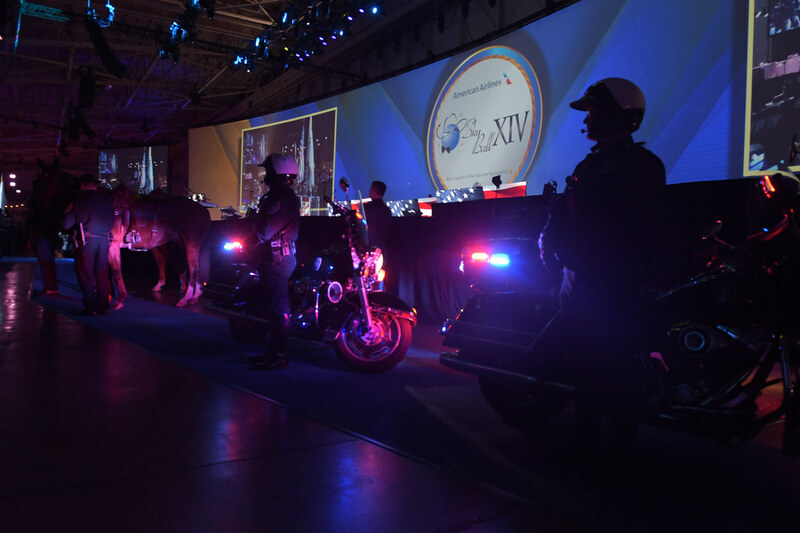 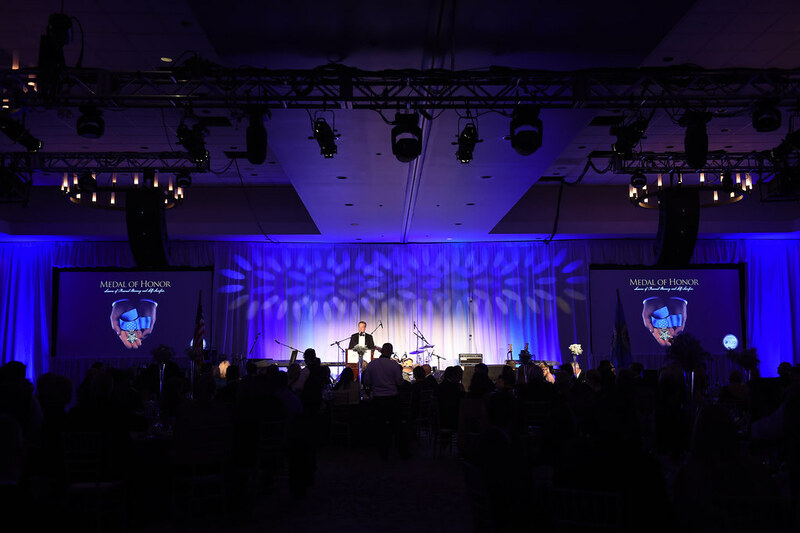 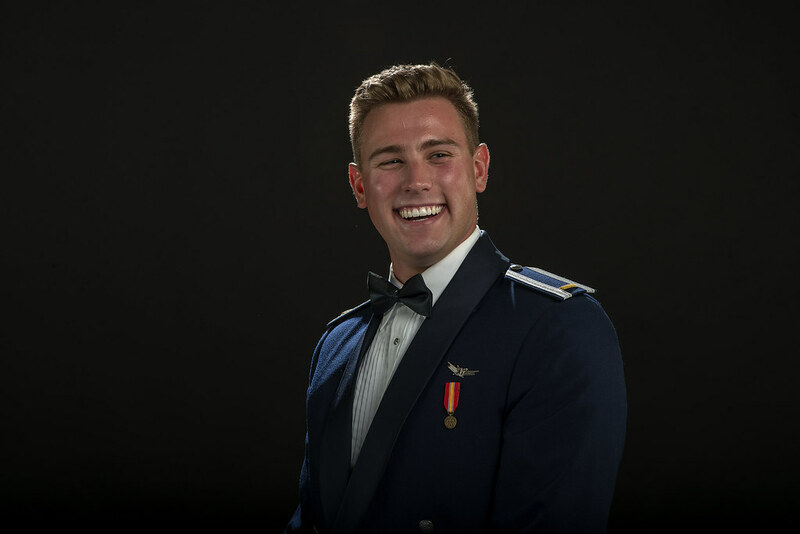 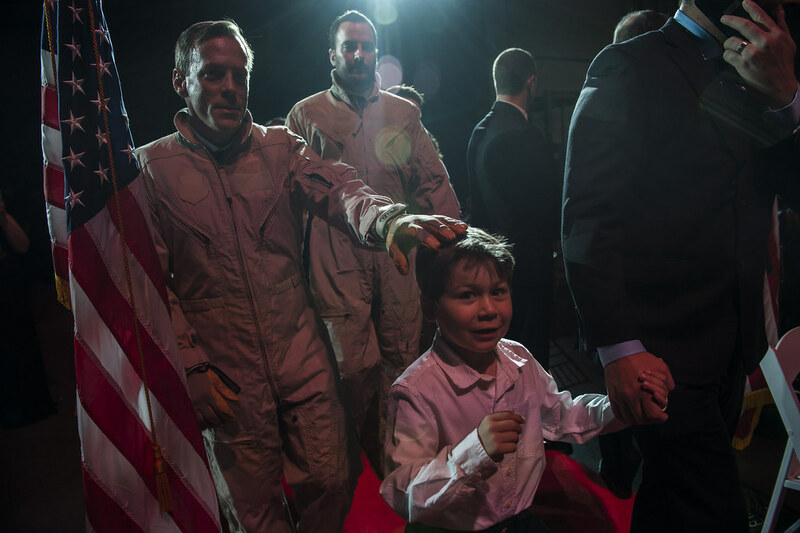 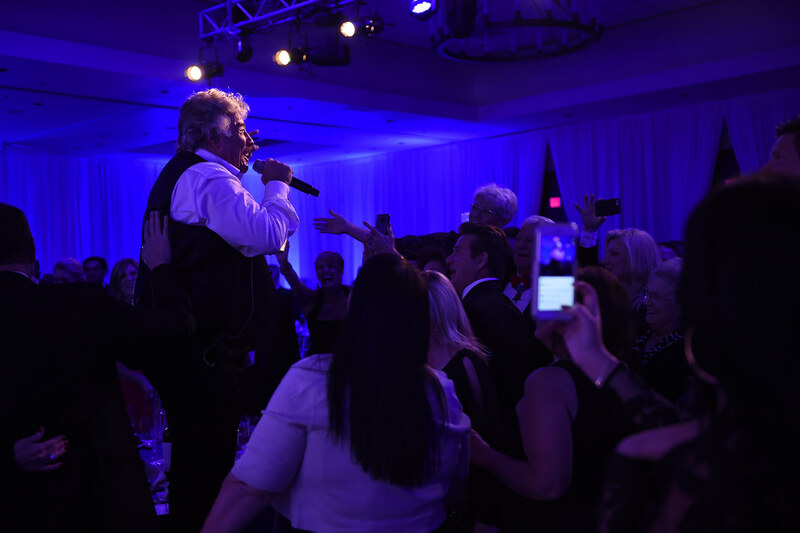 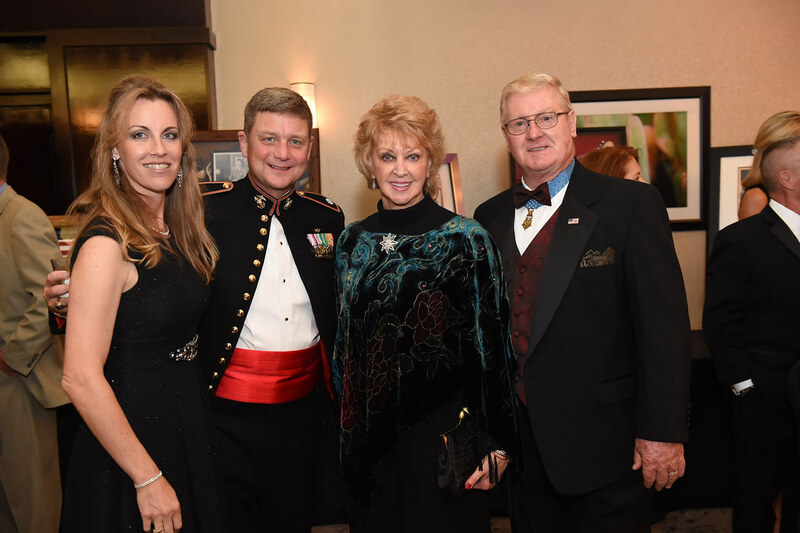 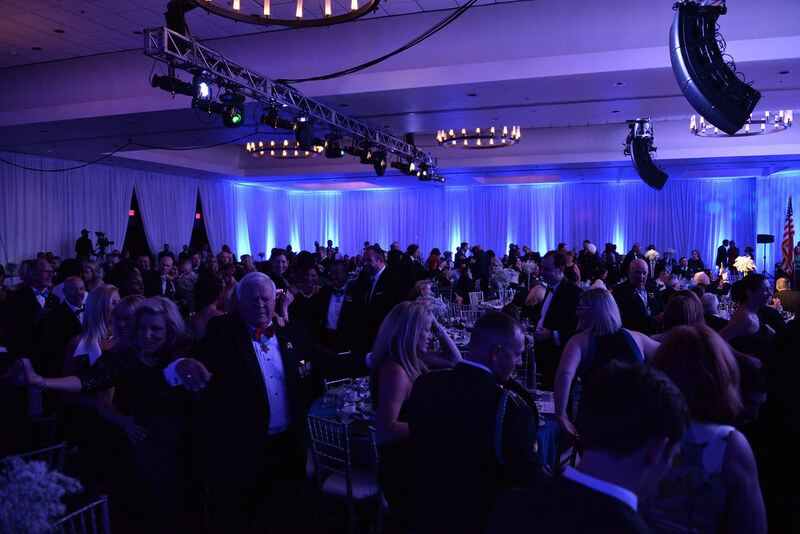 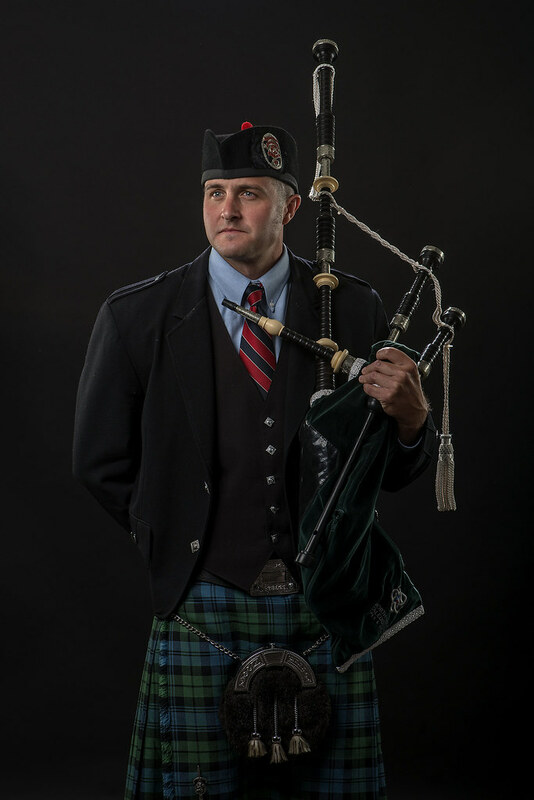 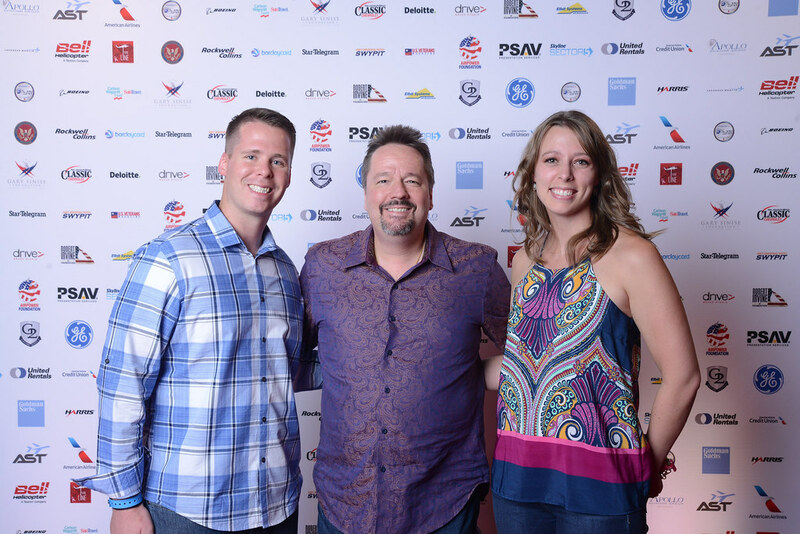 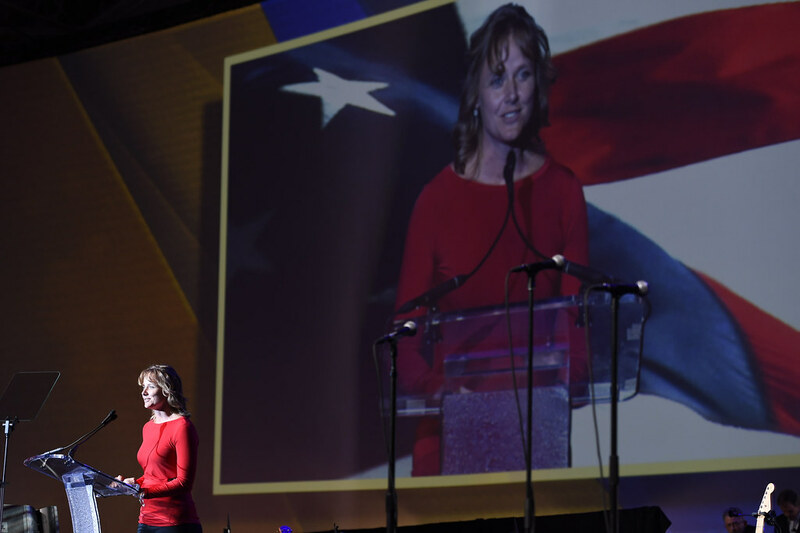 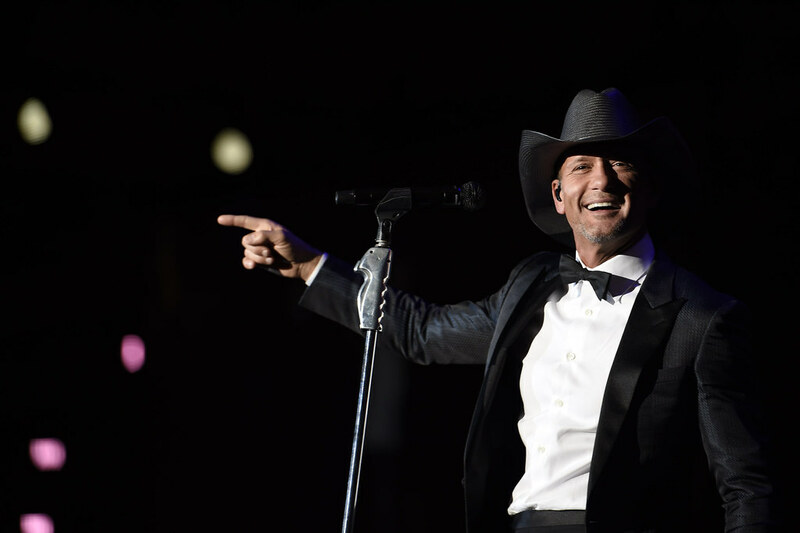 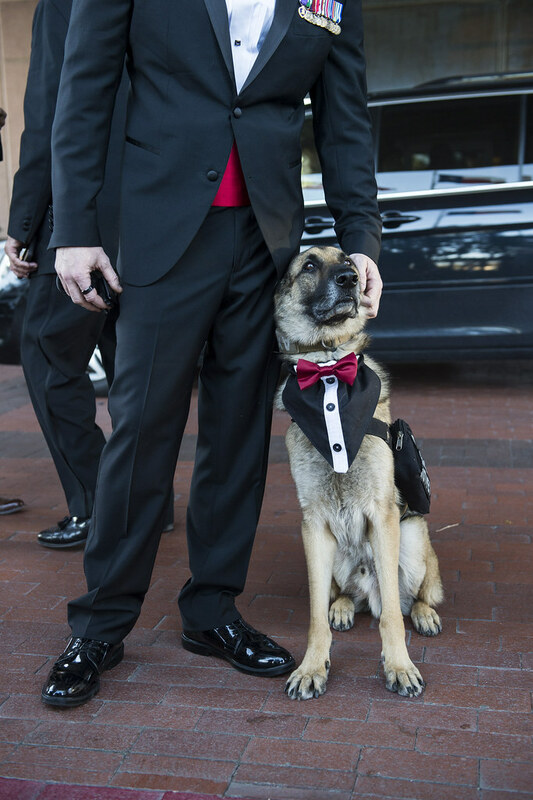 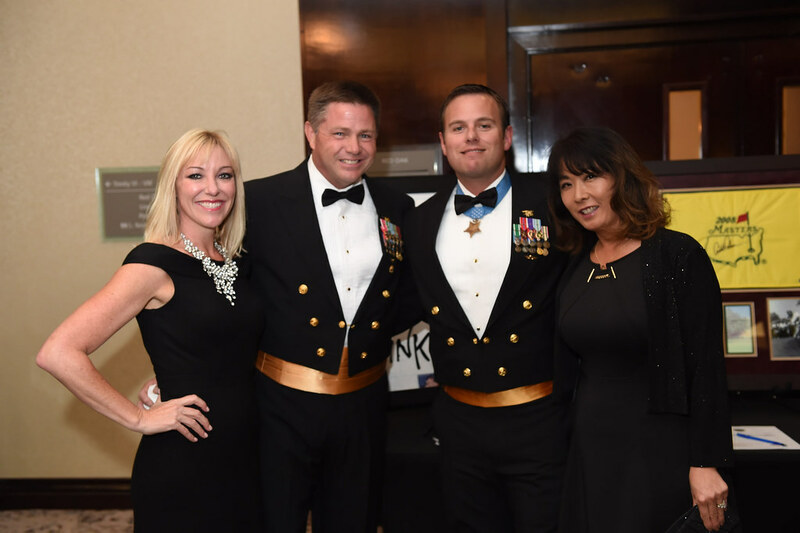 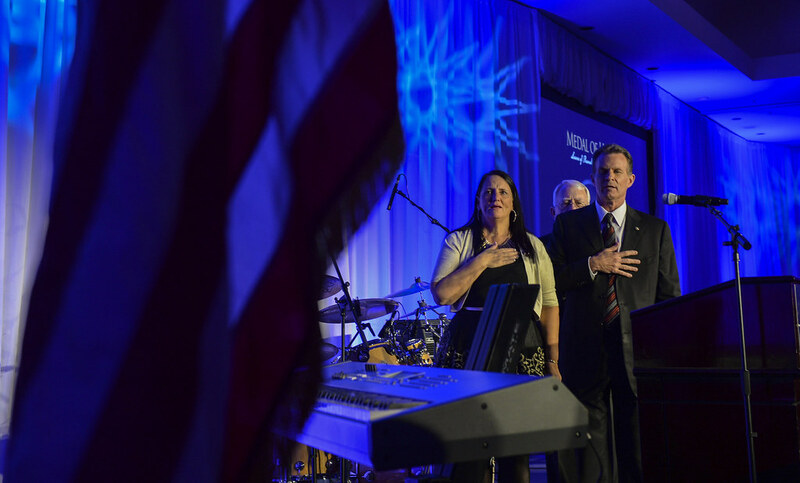 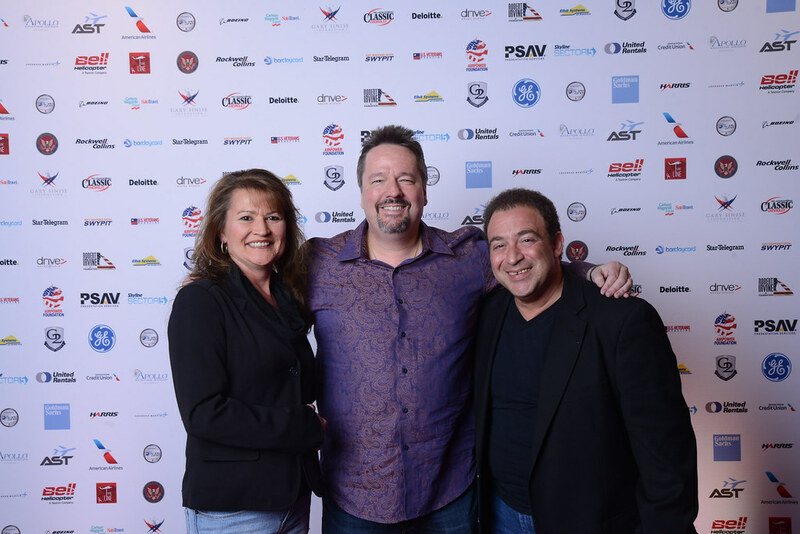 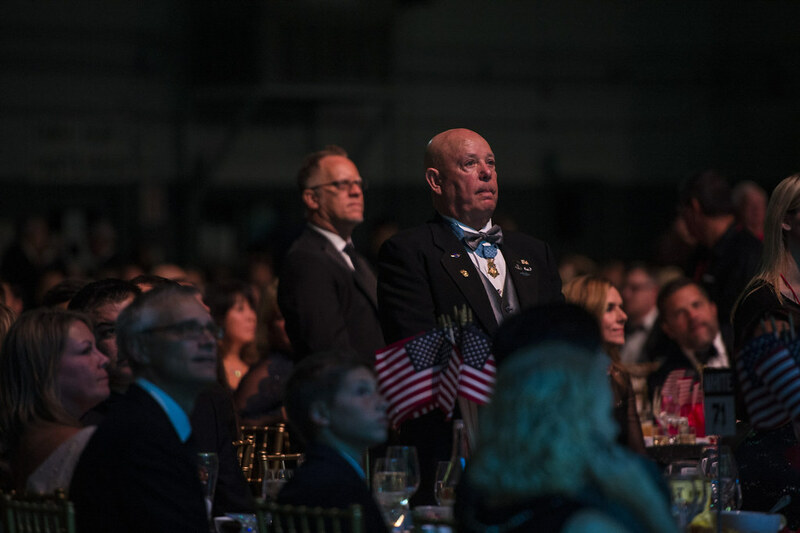 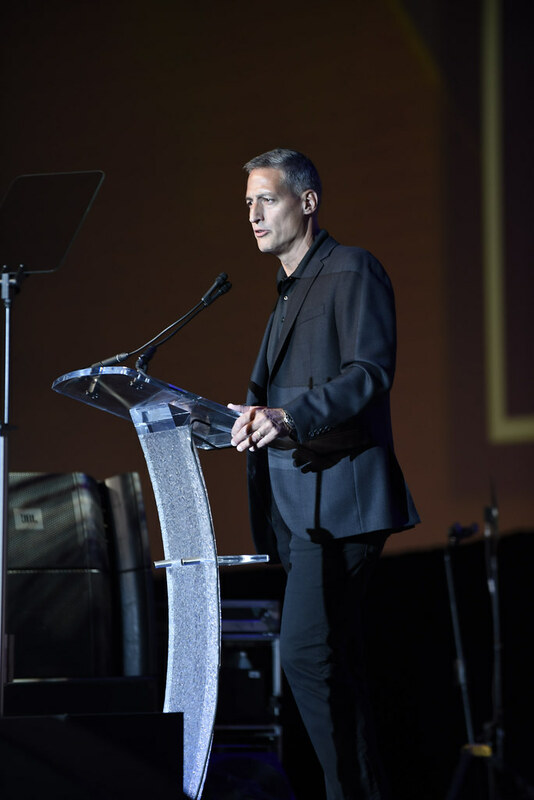 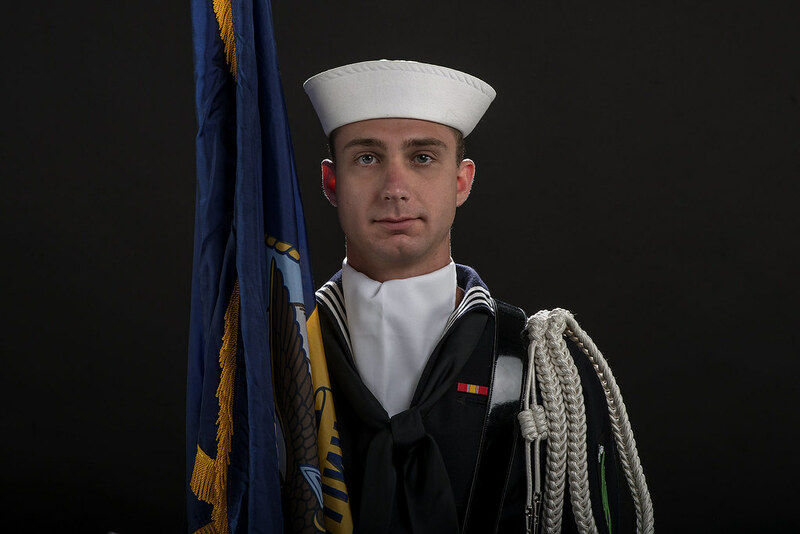 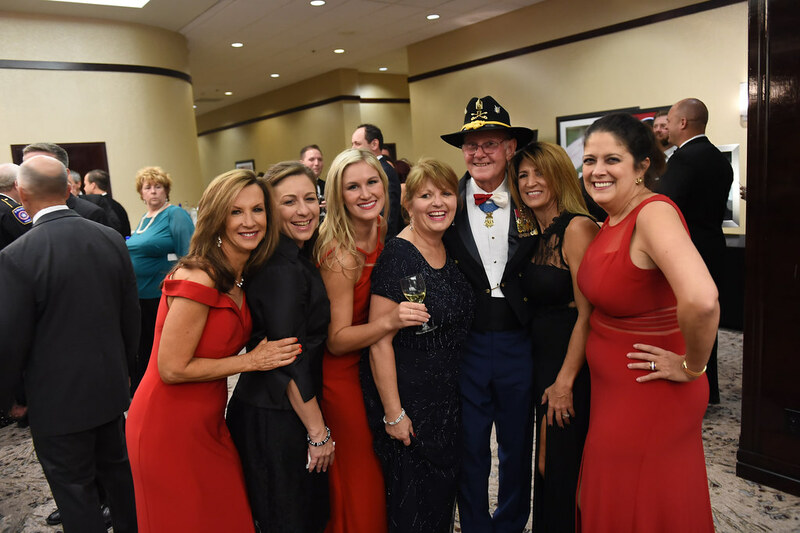 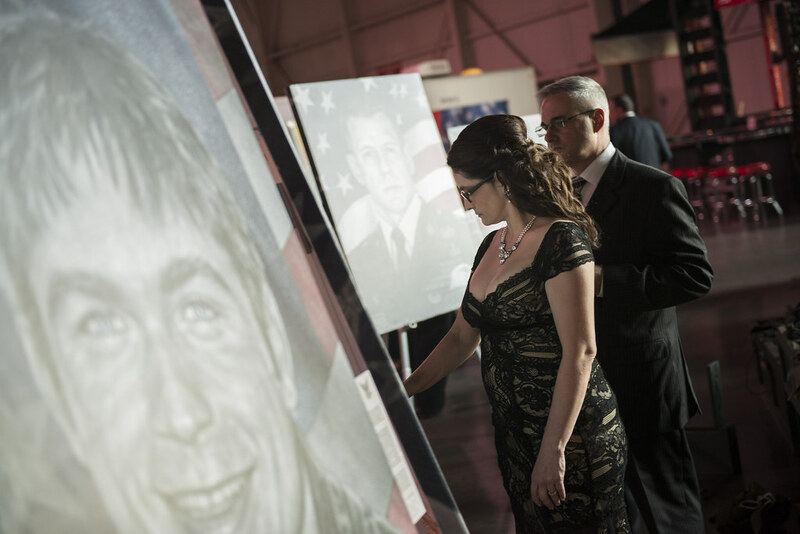 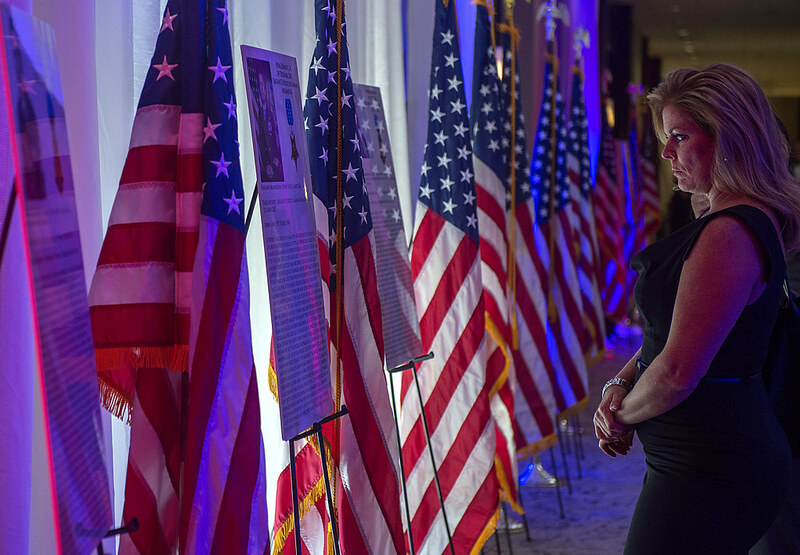 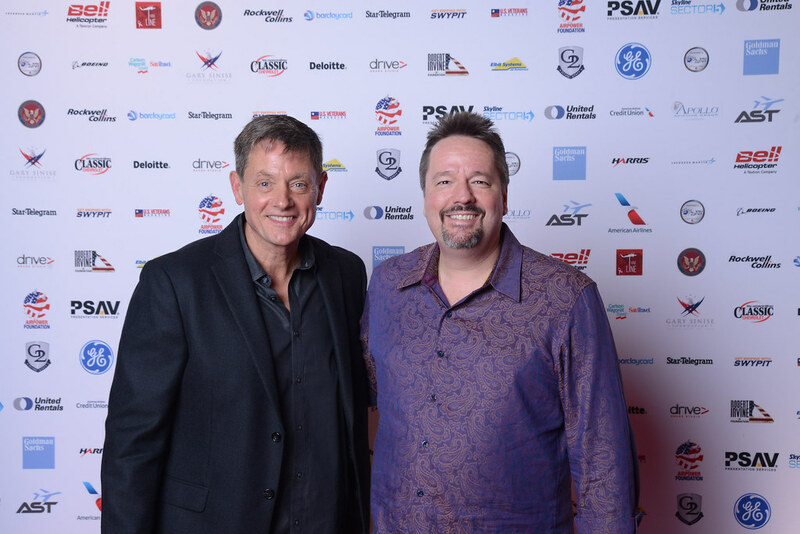 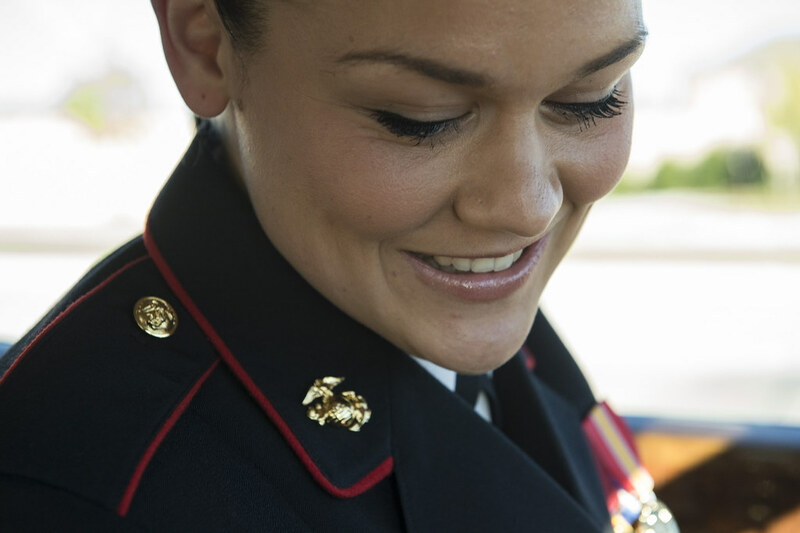 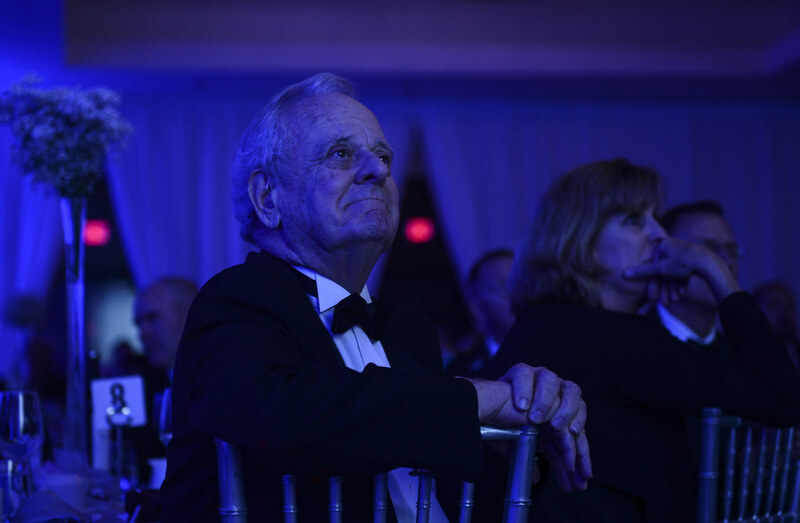 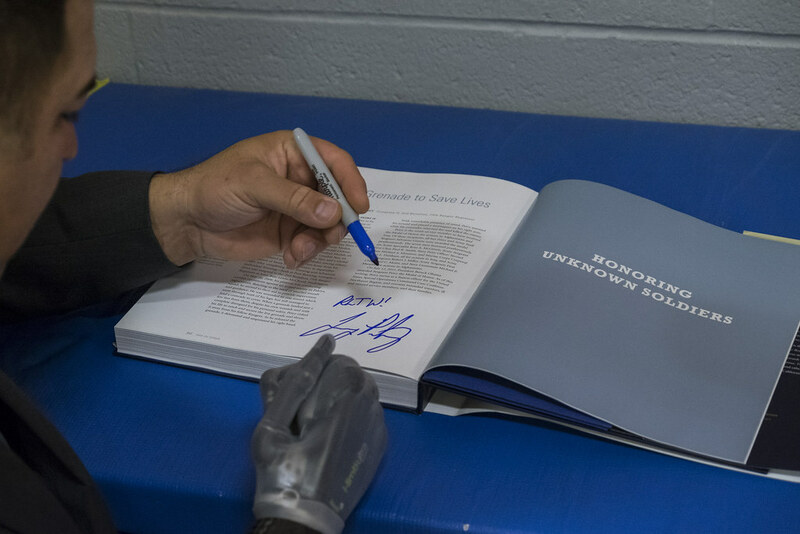 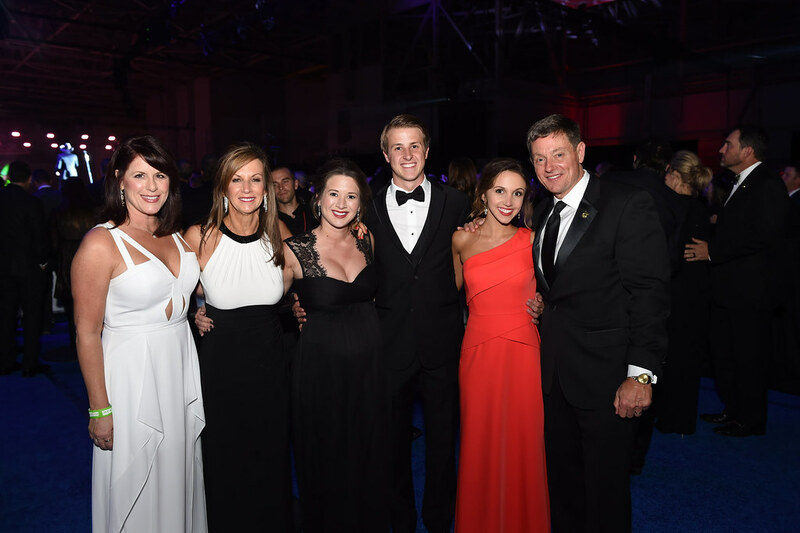 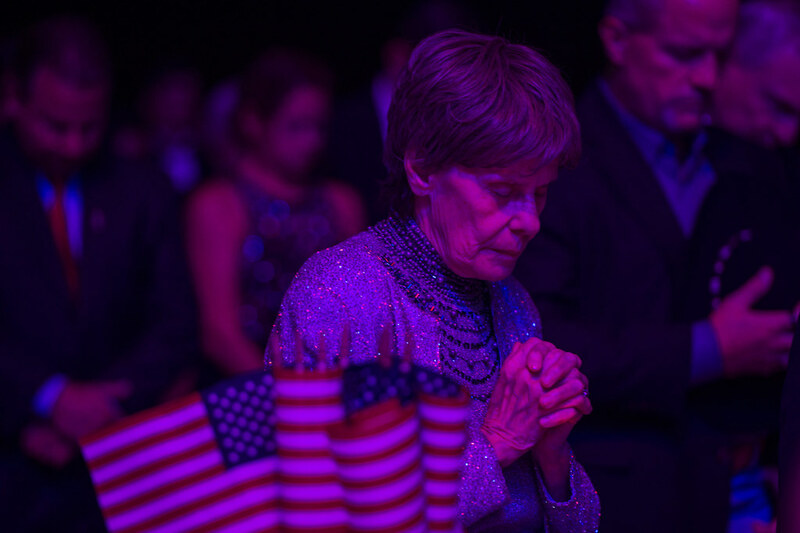 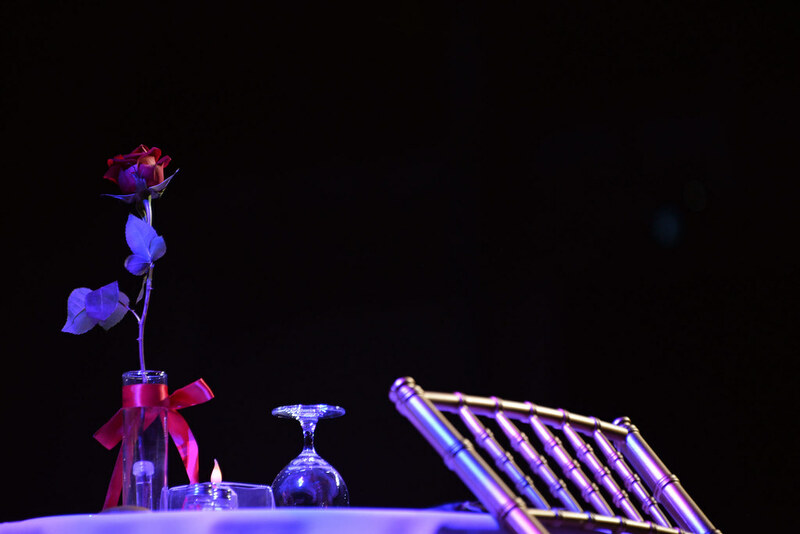 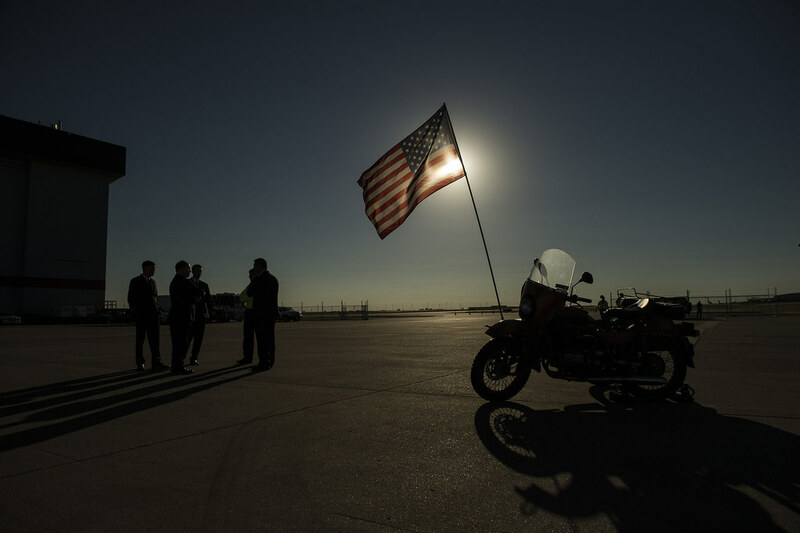 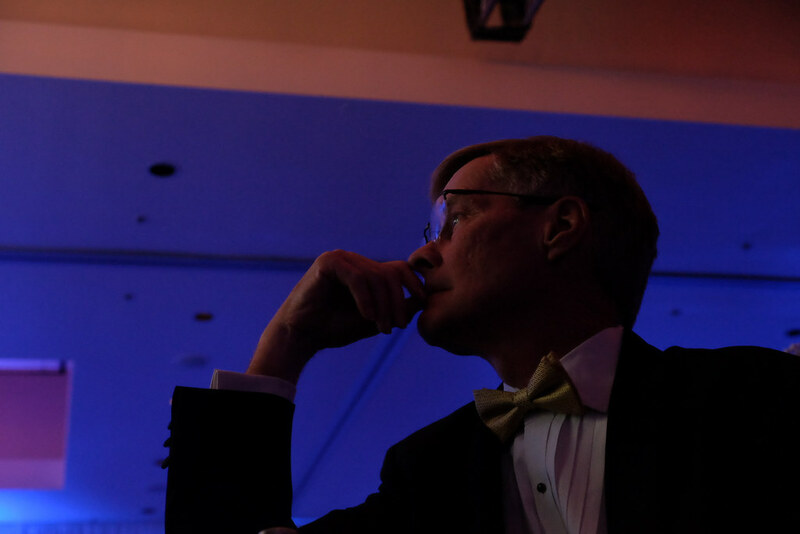 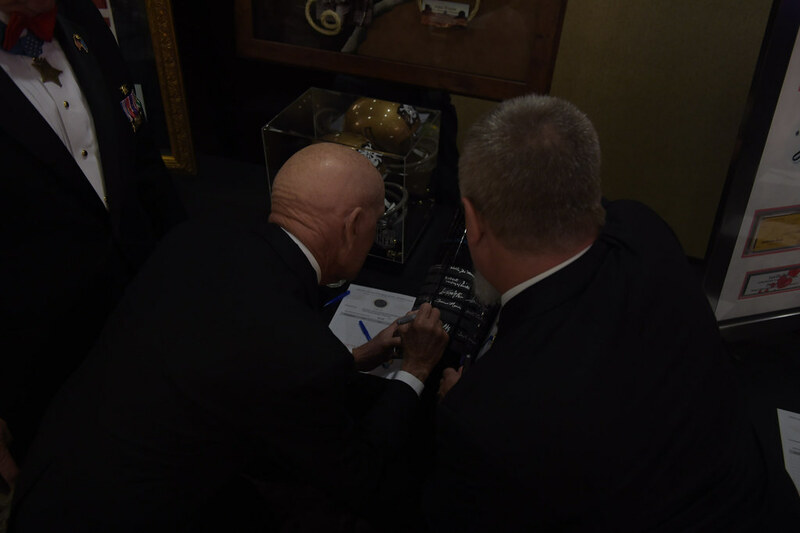 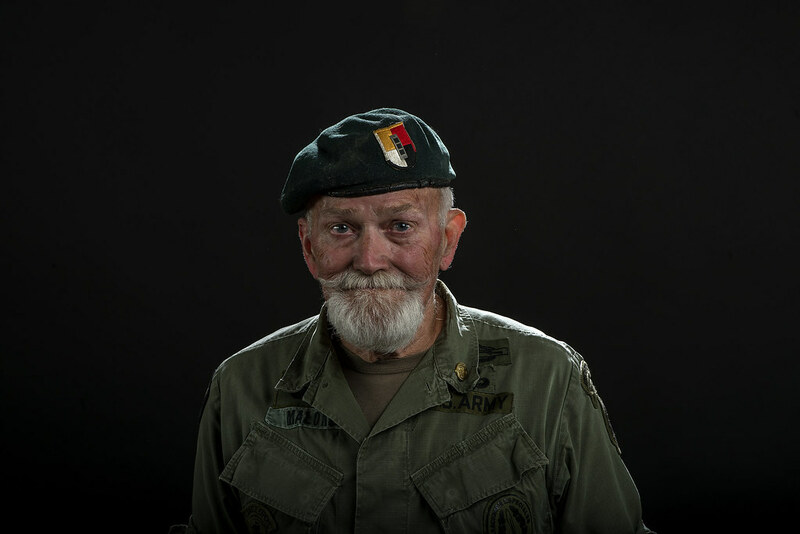 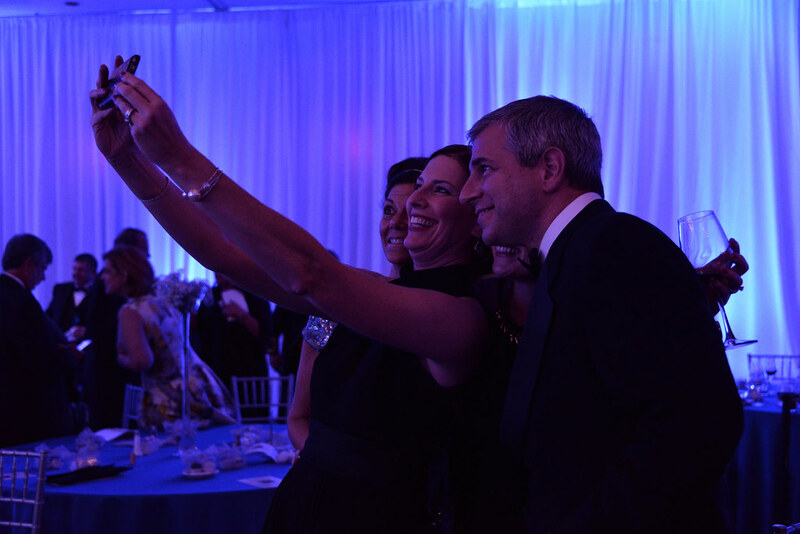 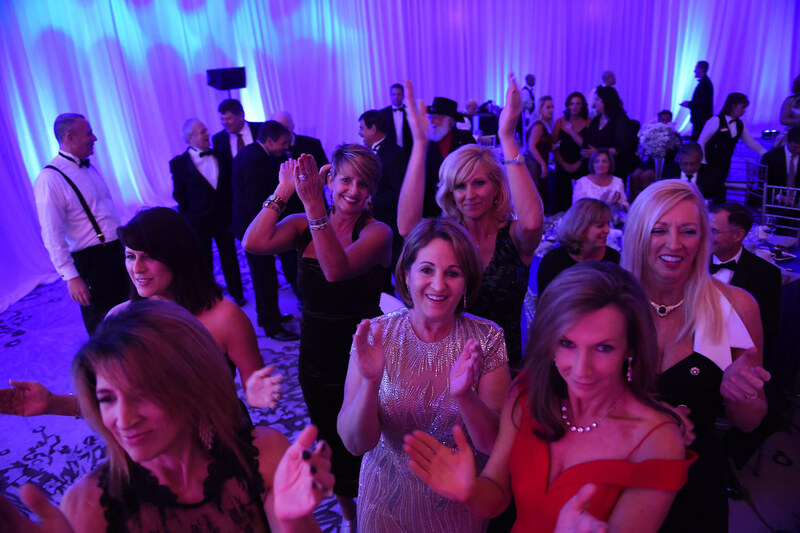 Sky Ball has grown from a single evening fundraising dinner, to a three-day weekend of events honoring our nations military and their families. 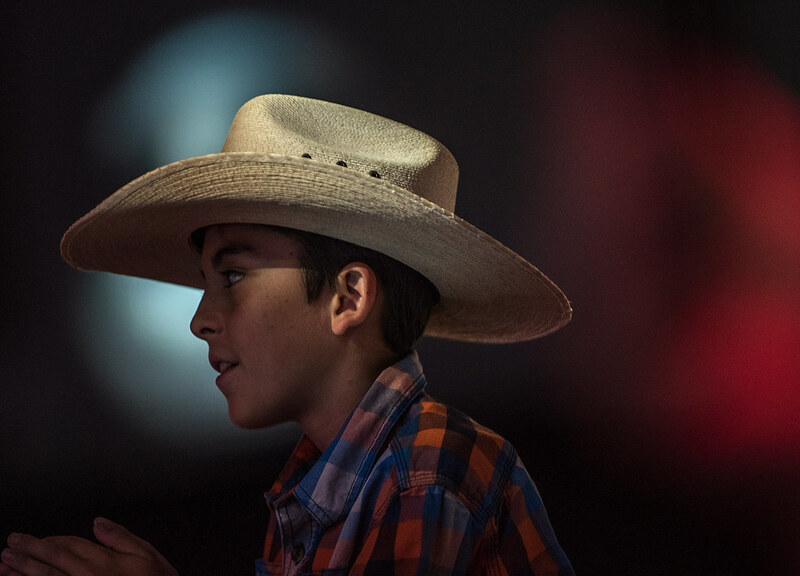 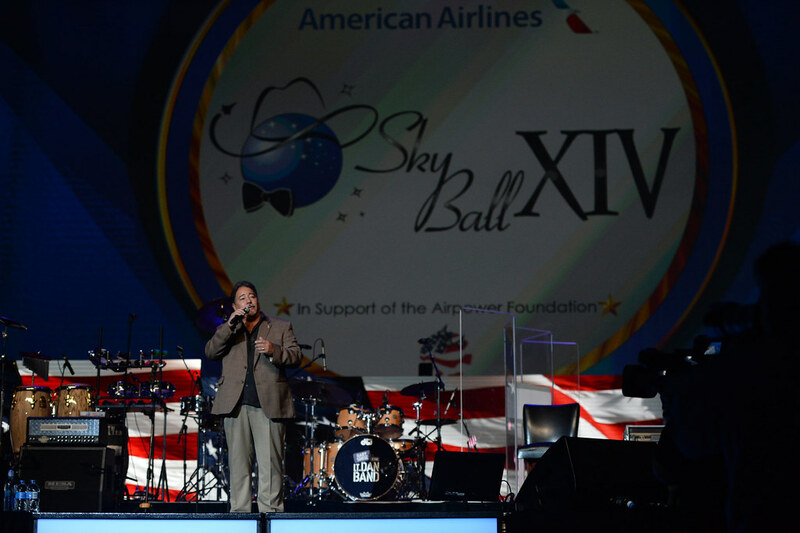 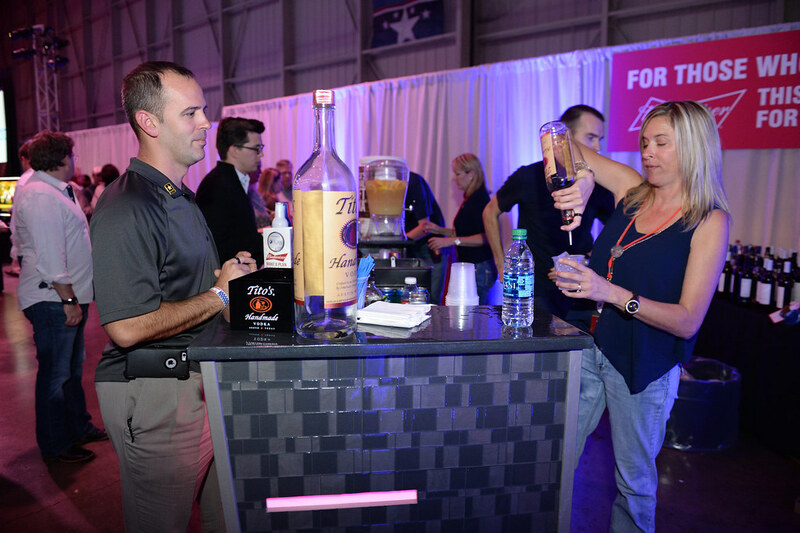 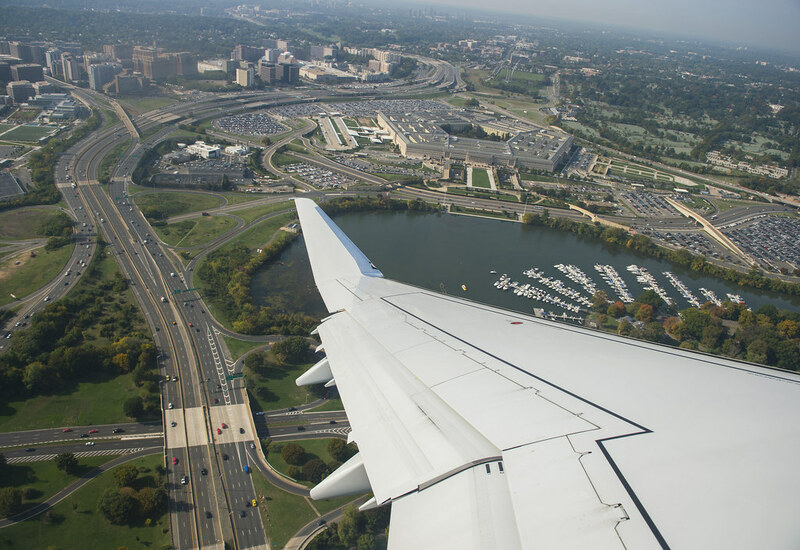 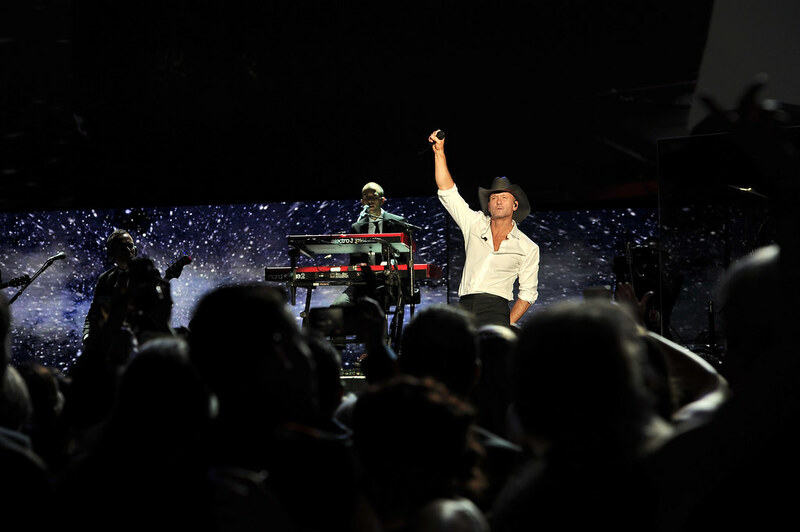 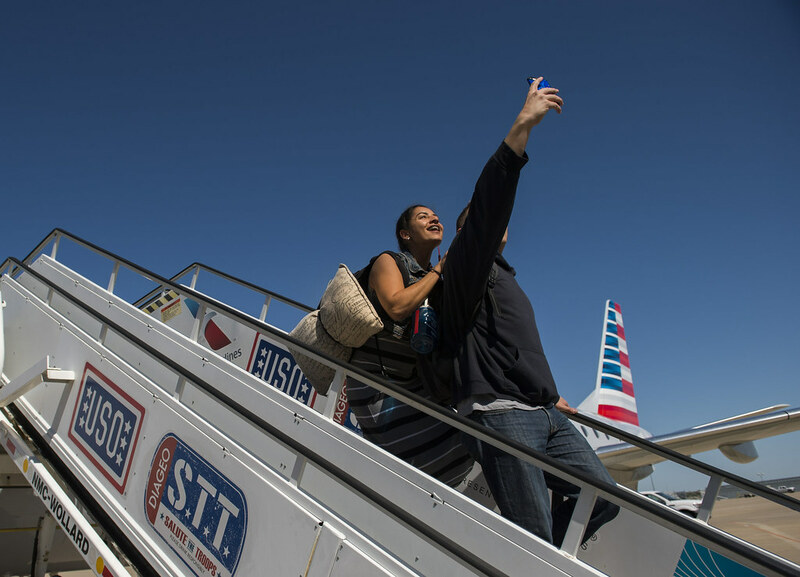 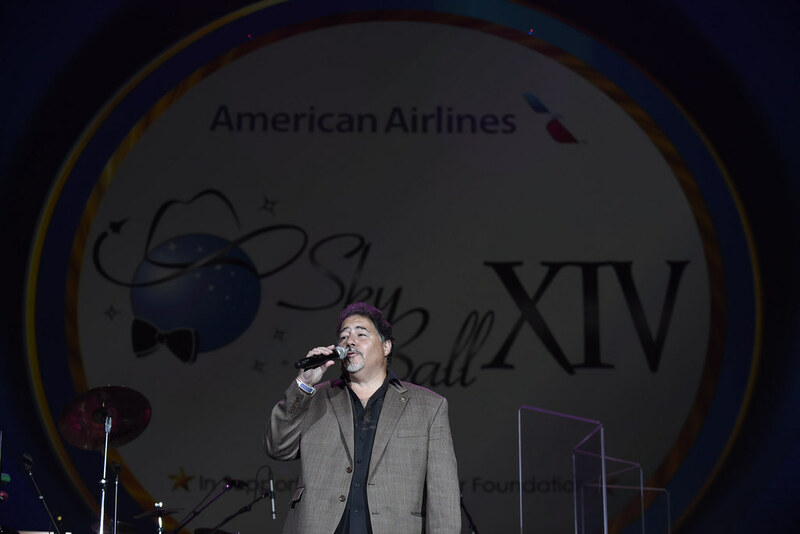 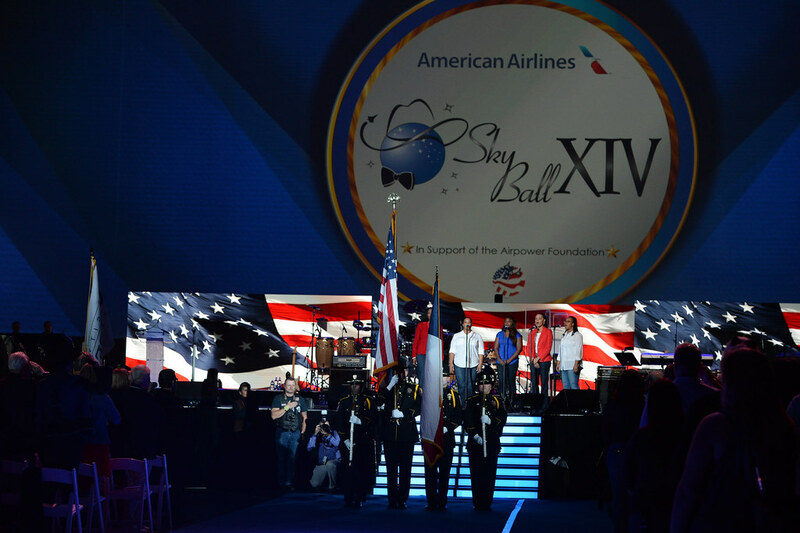 No other event in the country matches the size and scope of American Airlines Sky Ball. 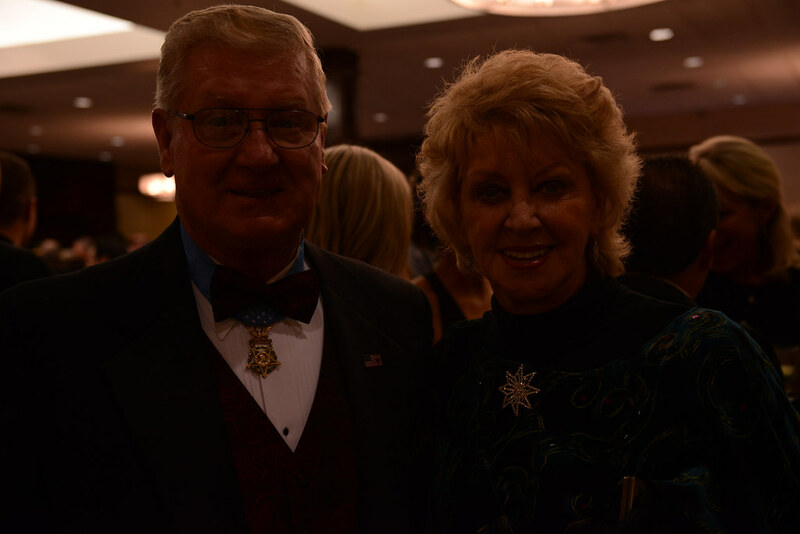 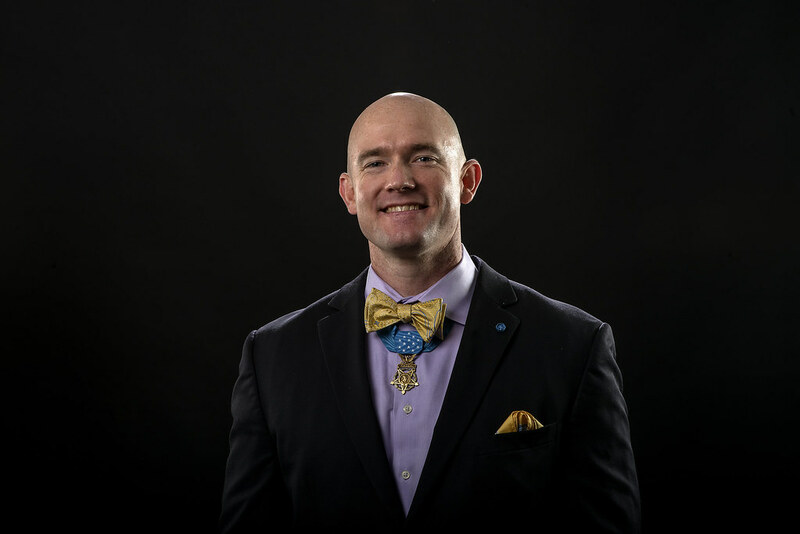 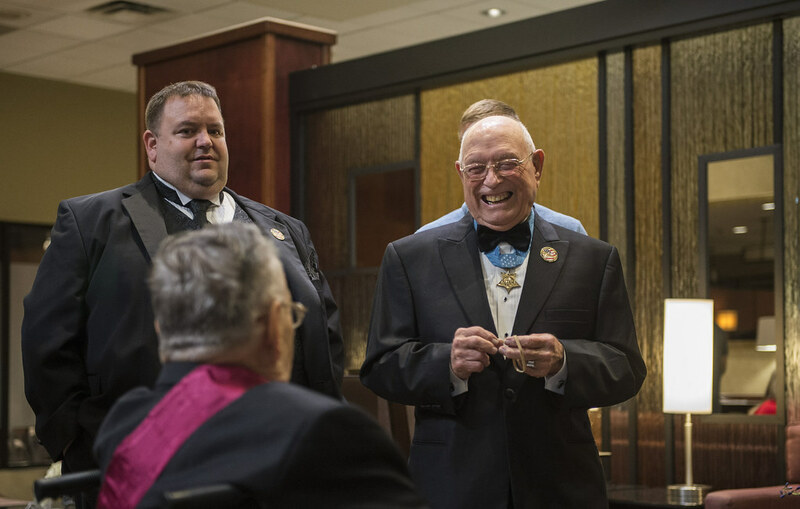 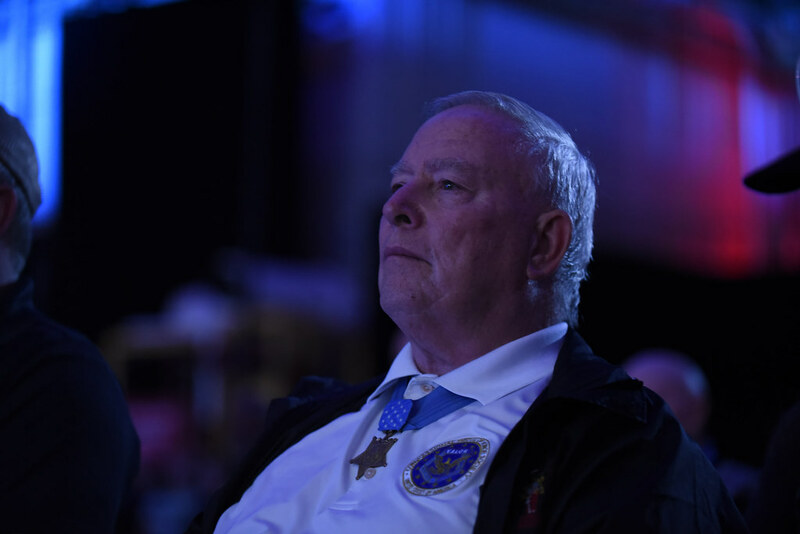 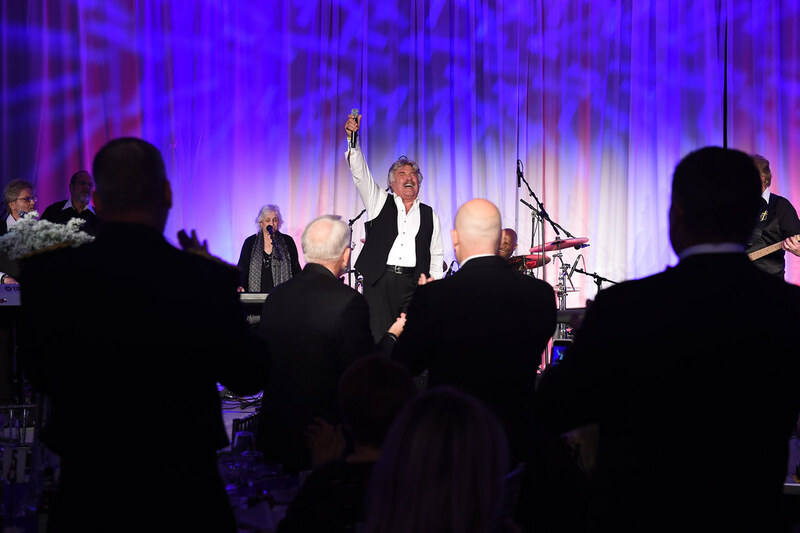 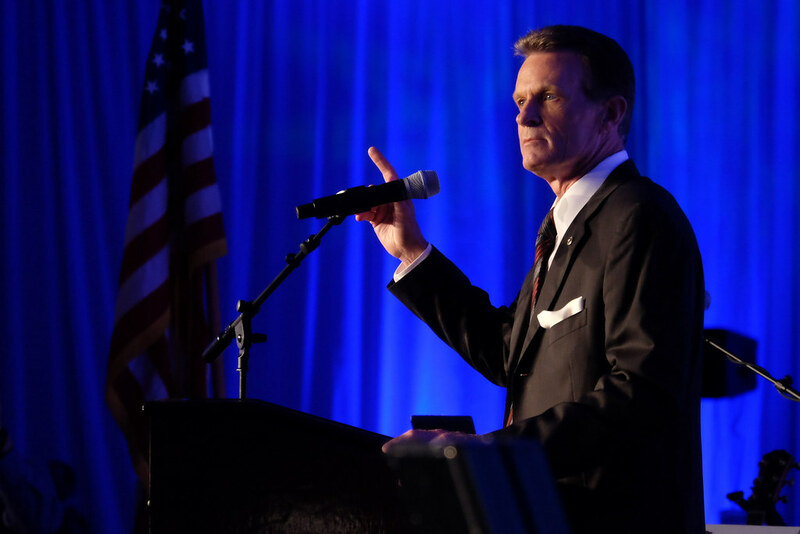 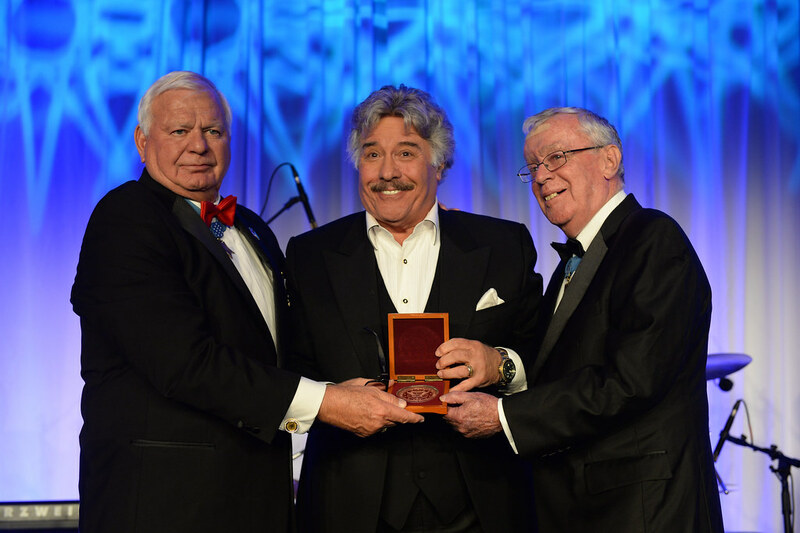 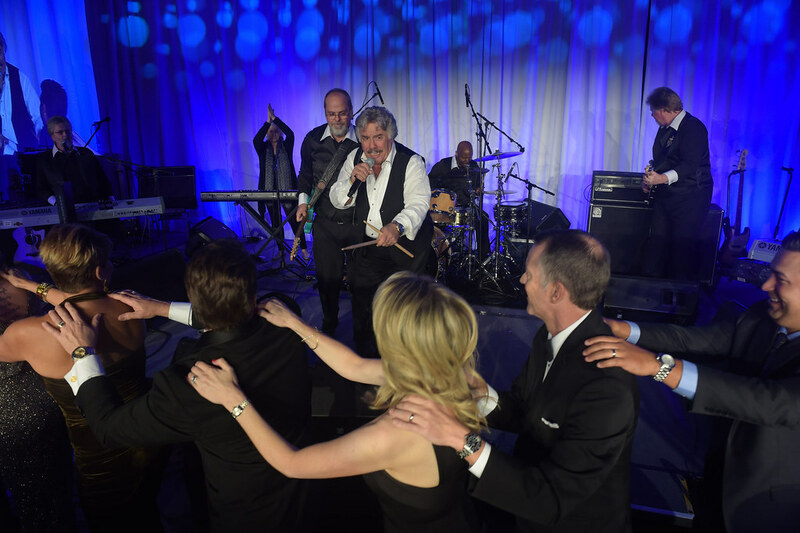 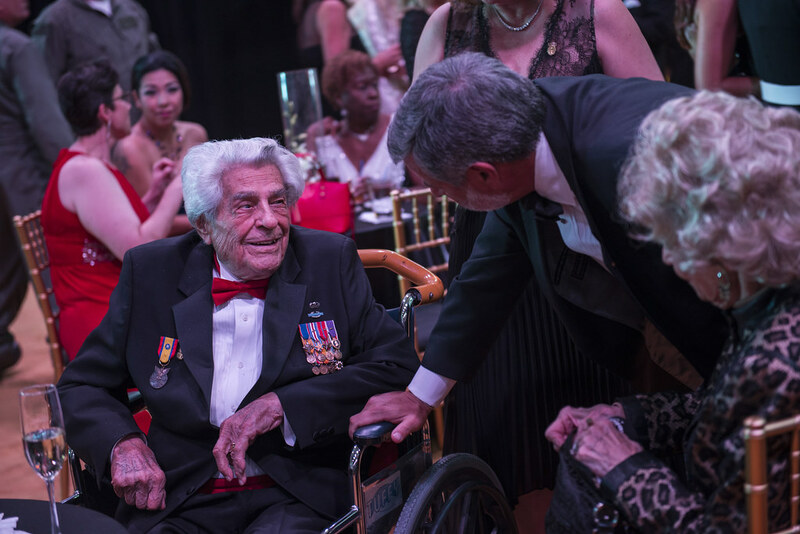 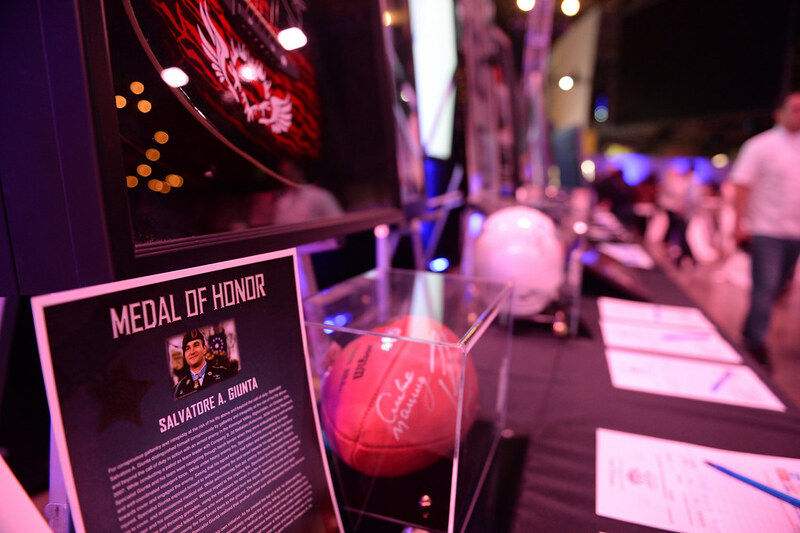 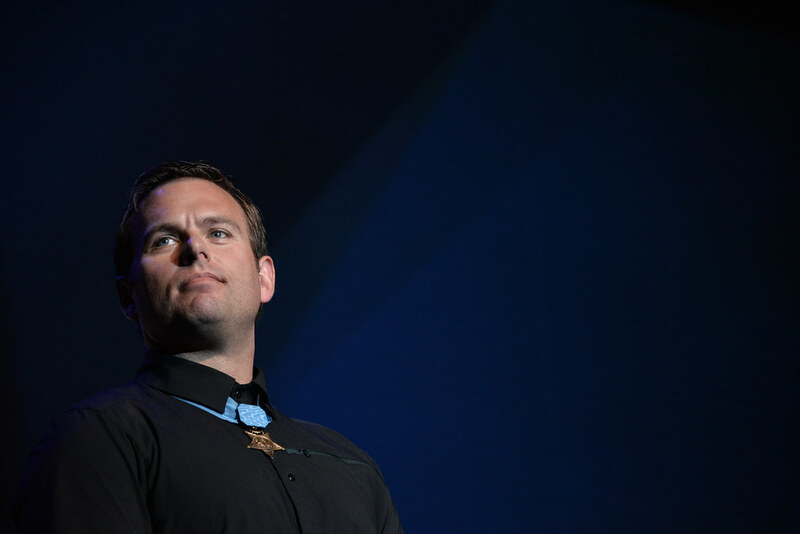 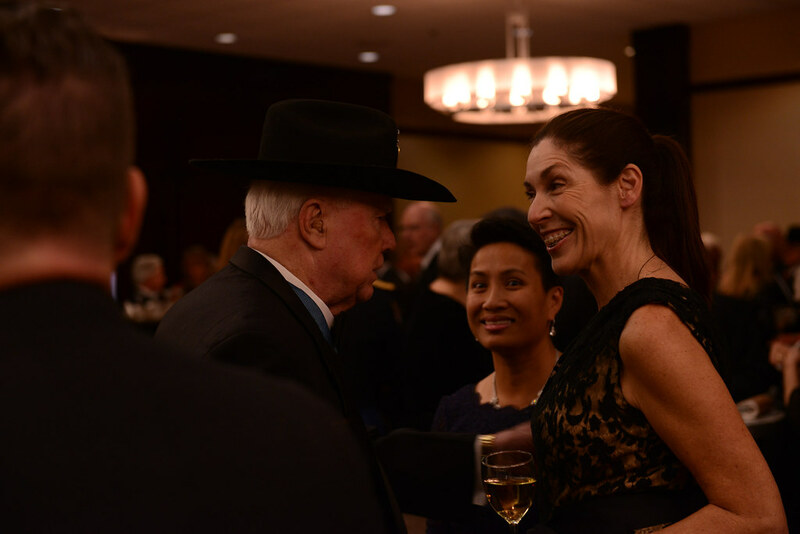 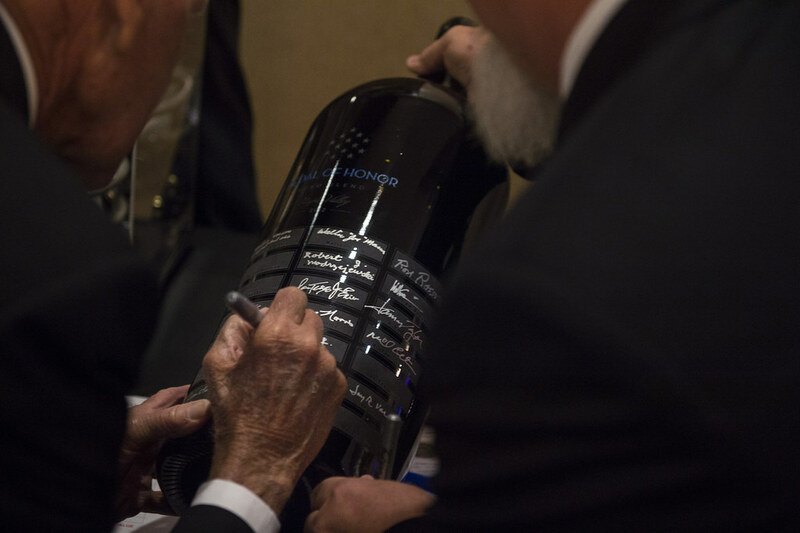 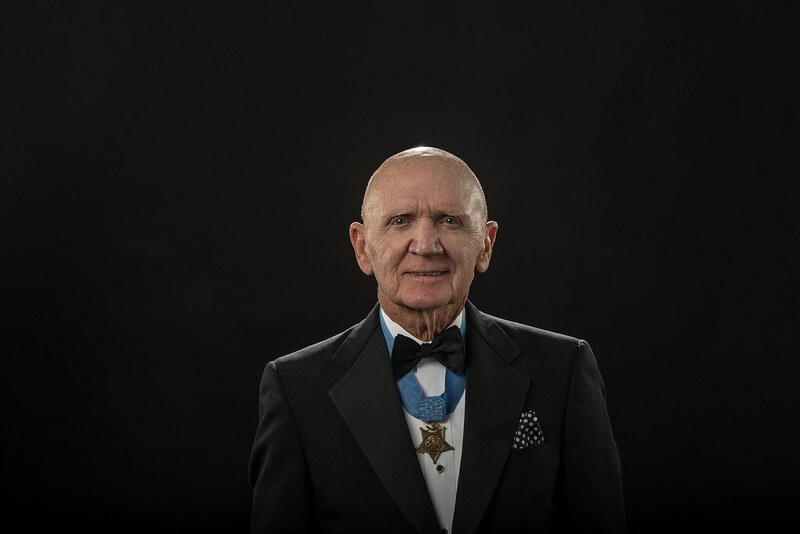 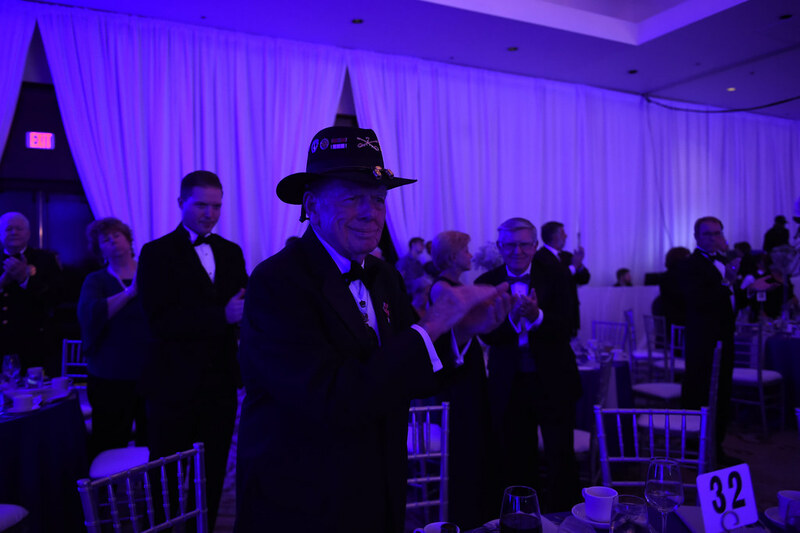 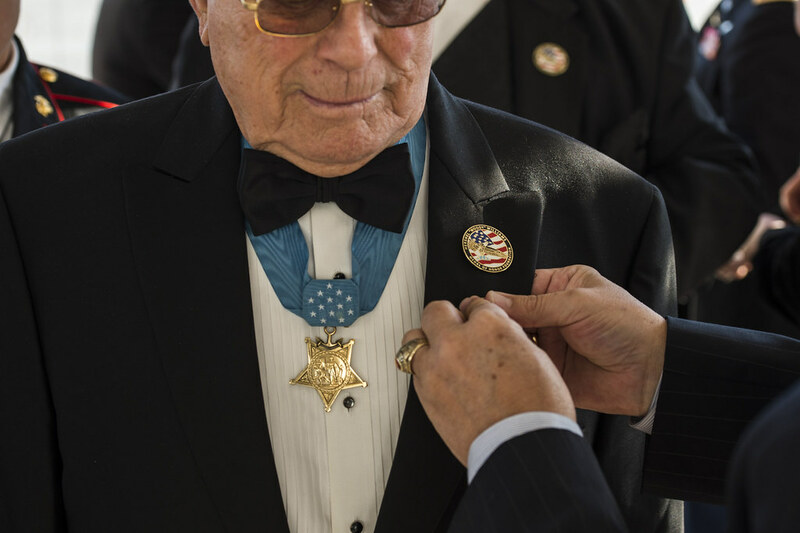 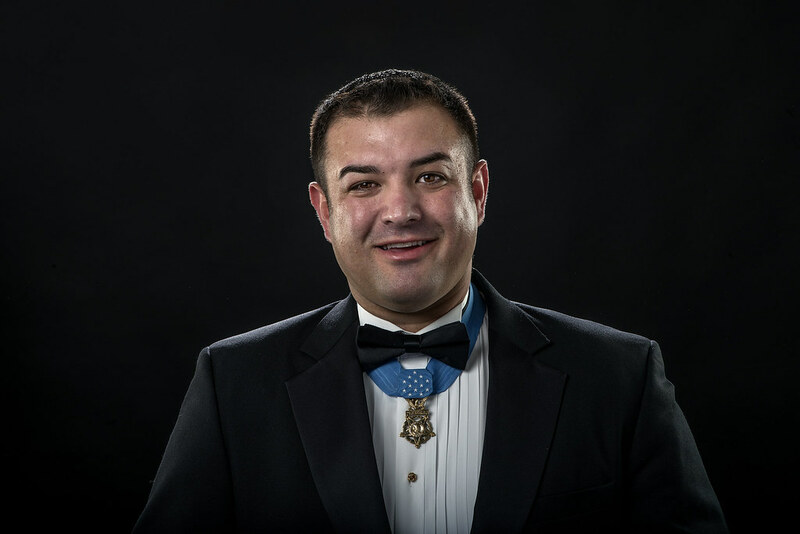 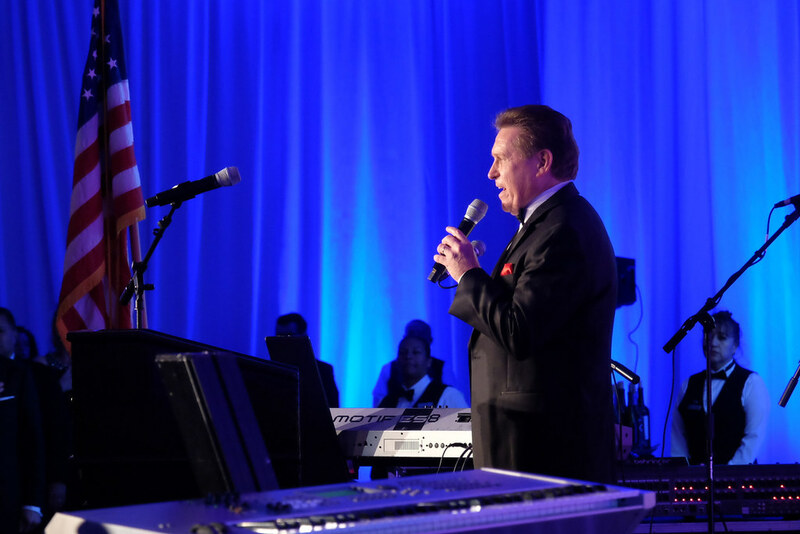 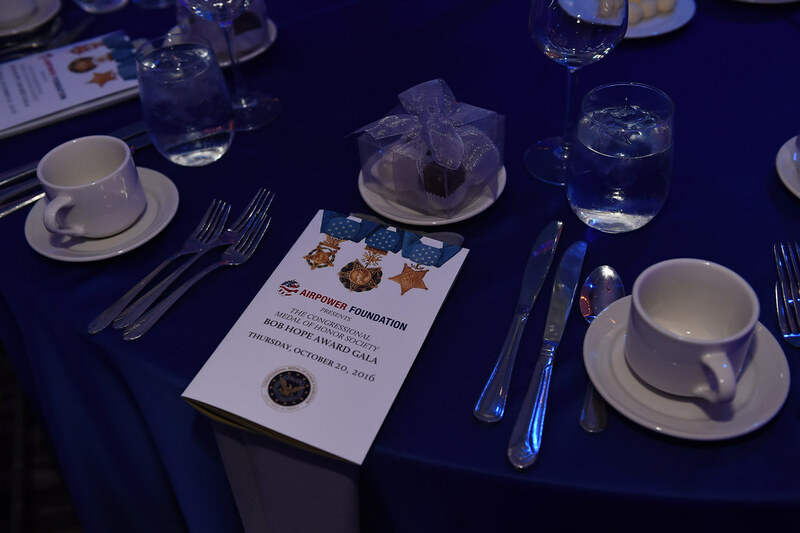 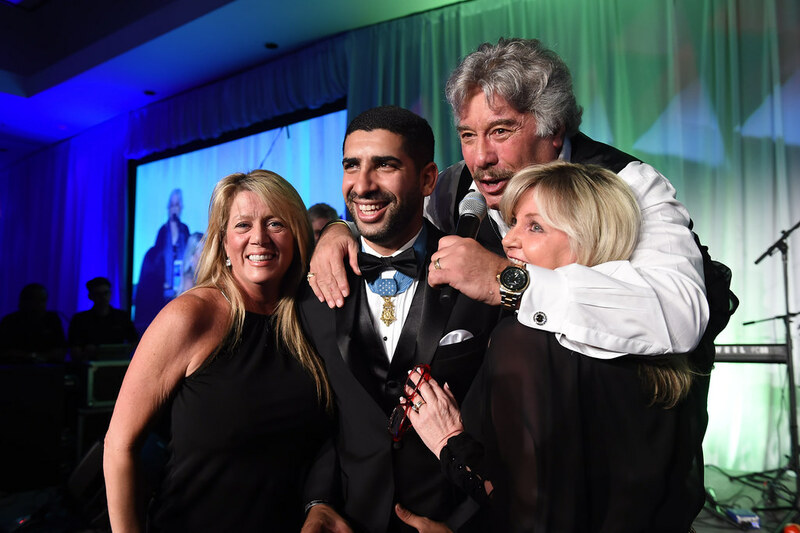 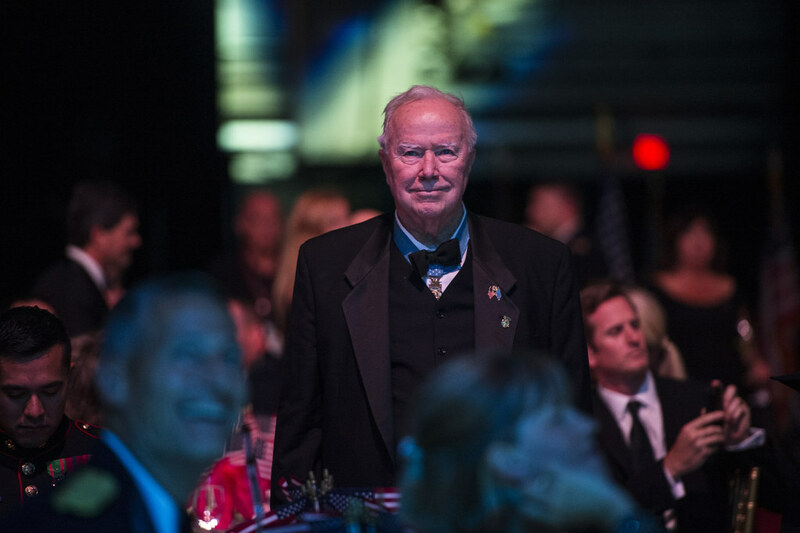 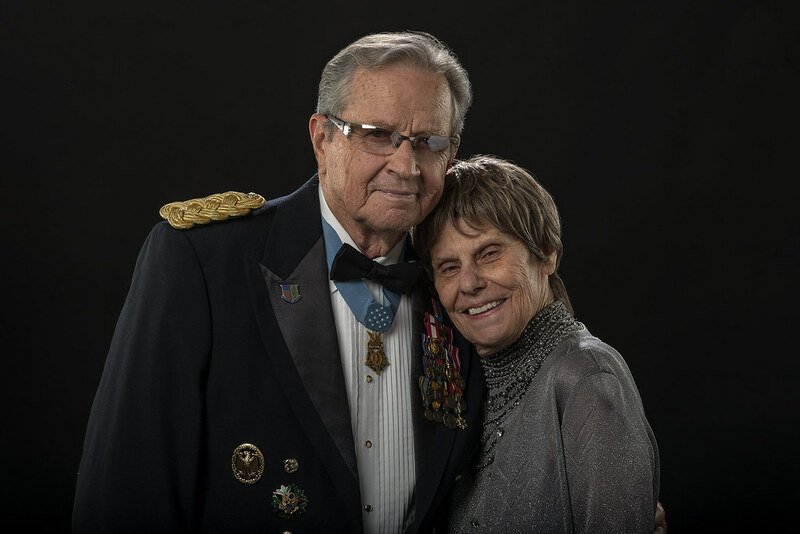 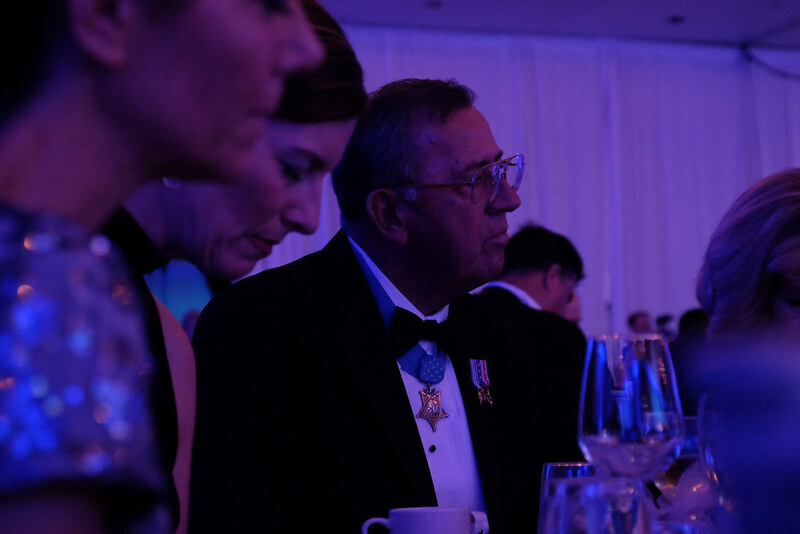 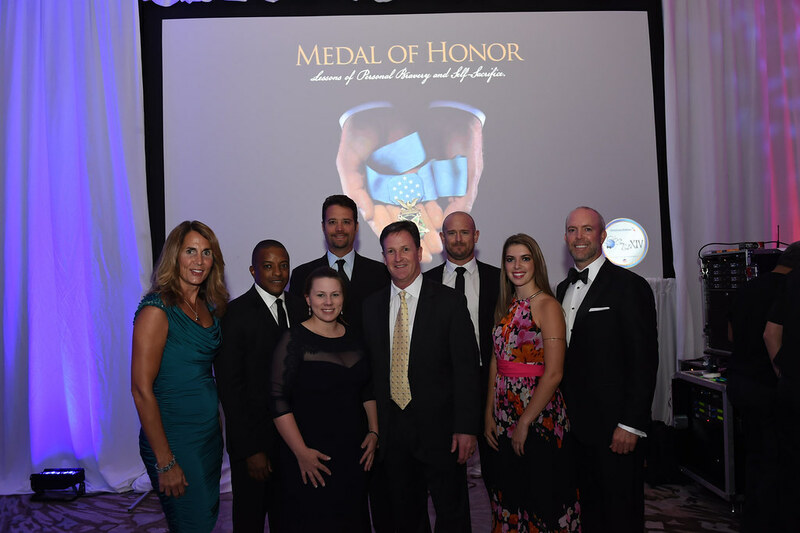 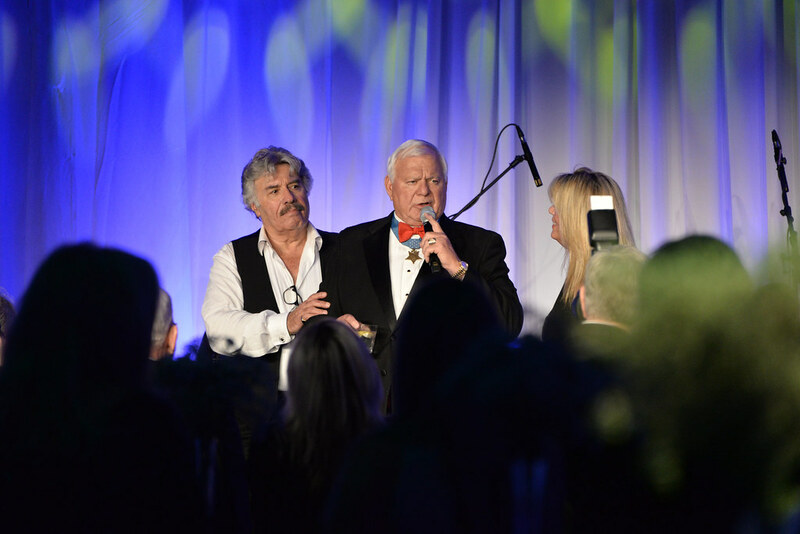 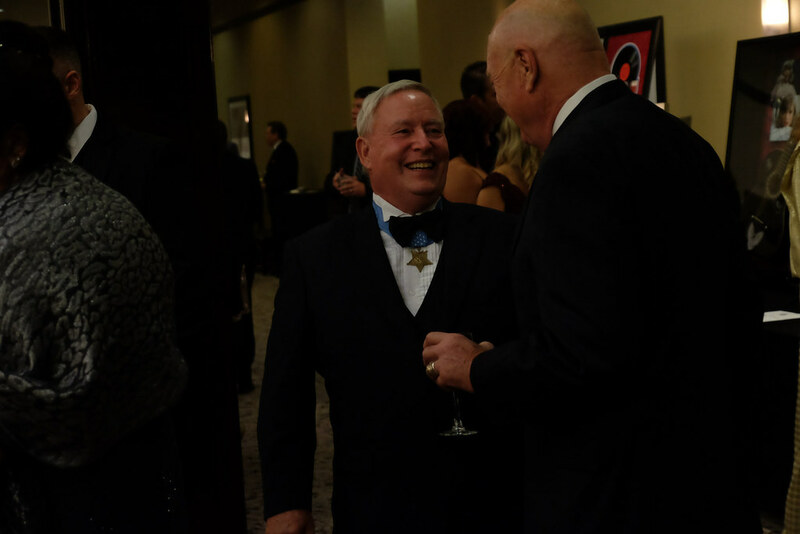 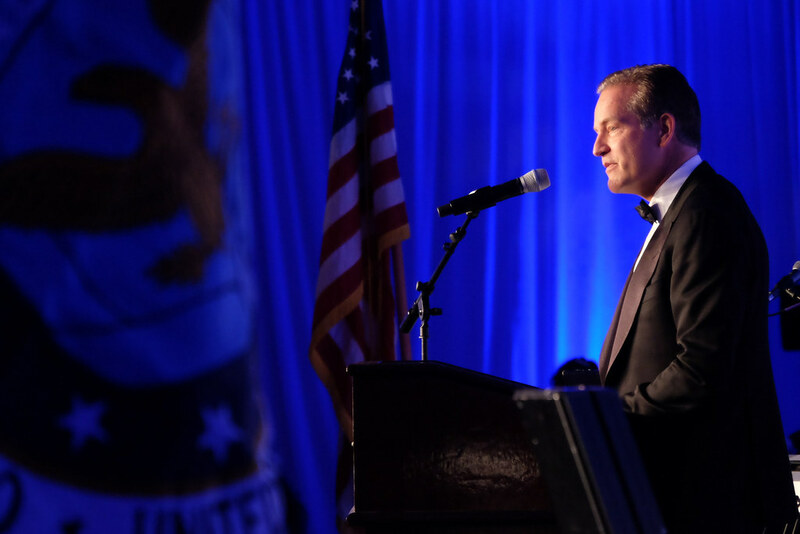 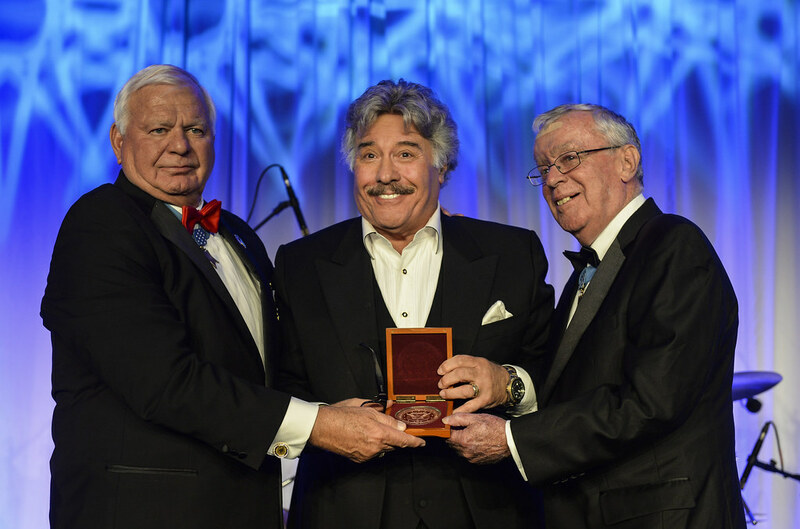 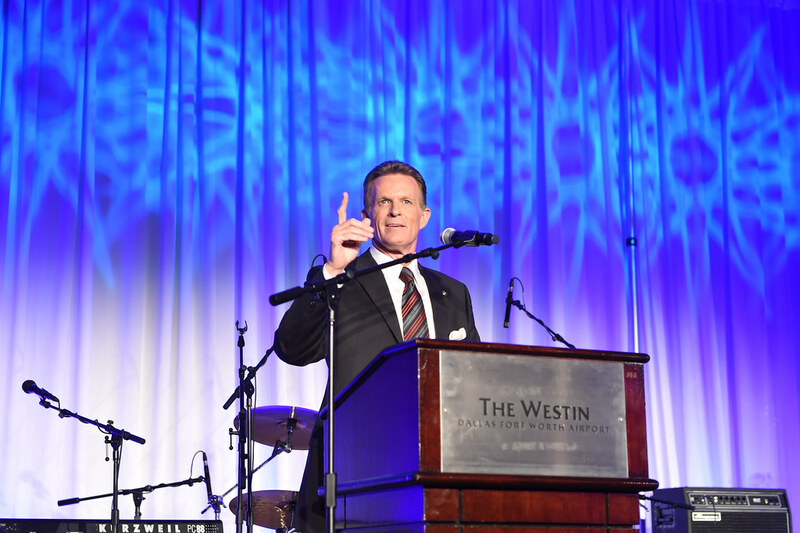 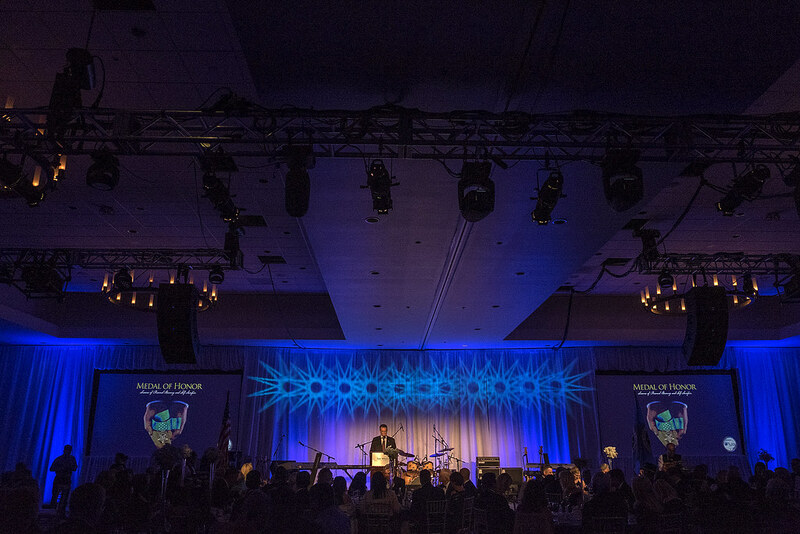 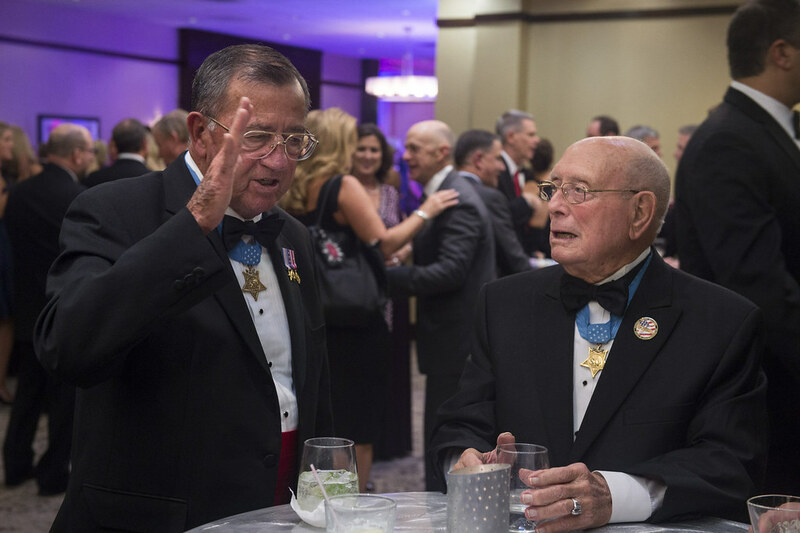 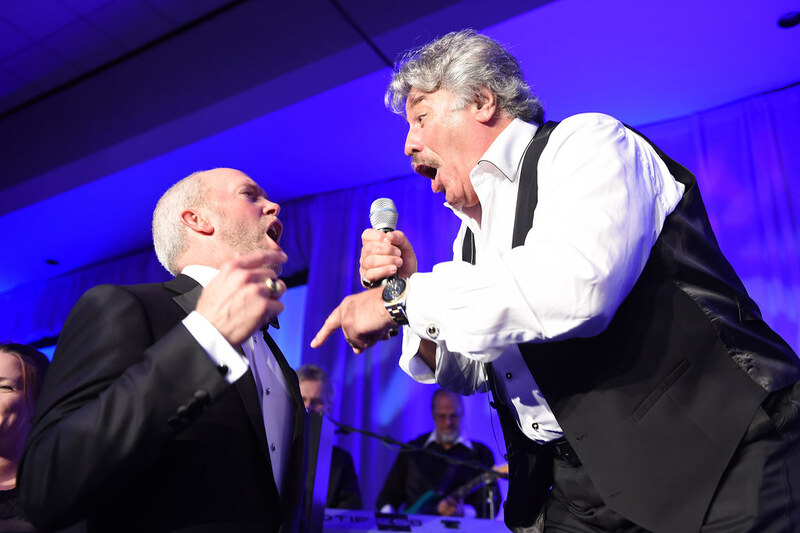 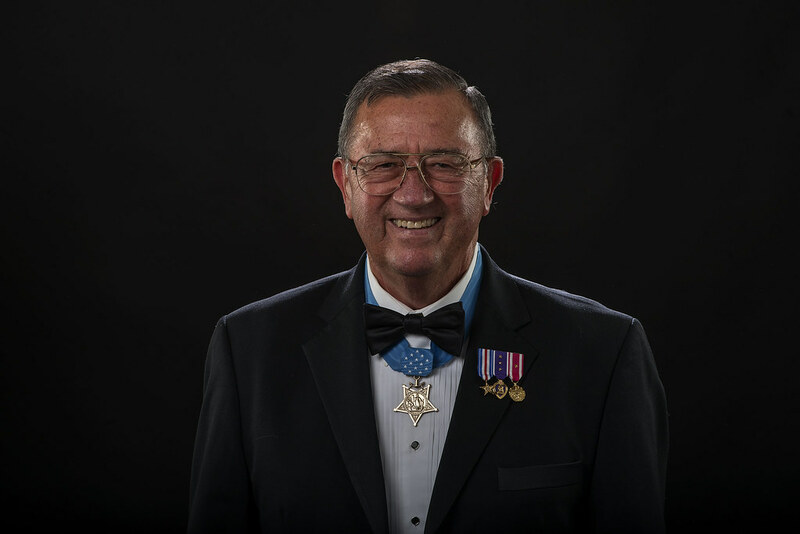 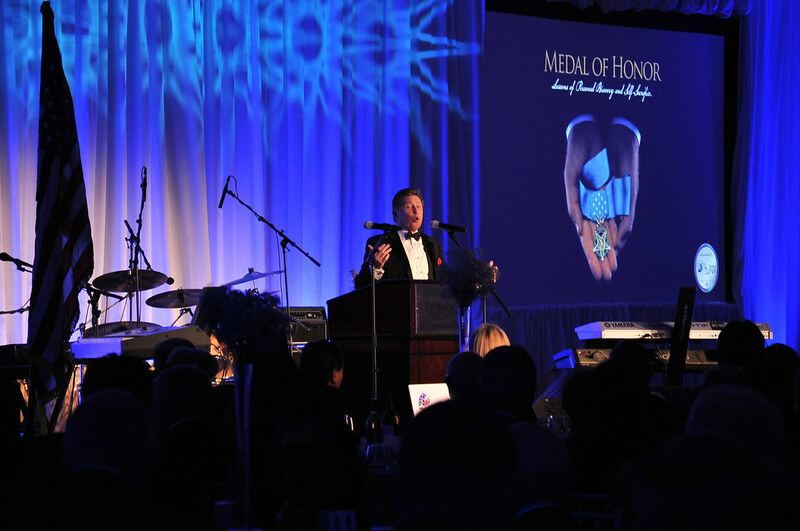 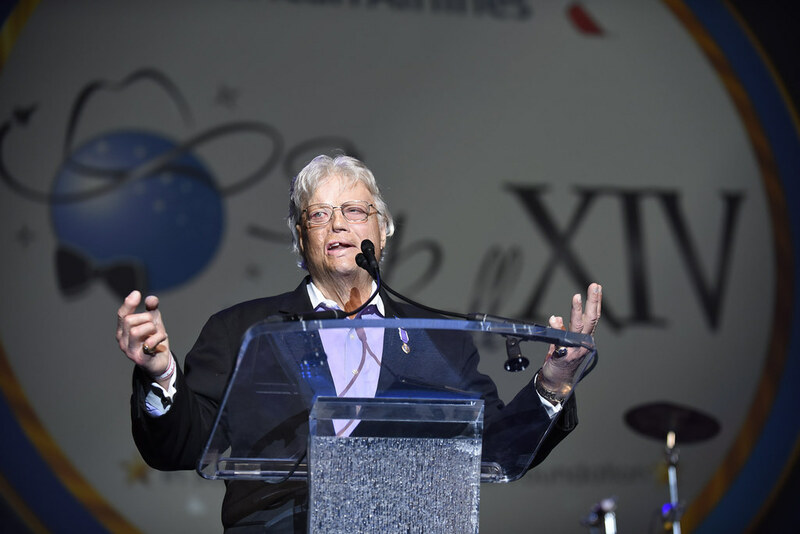 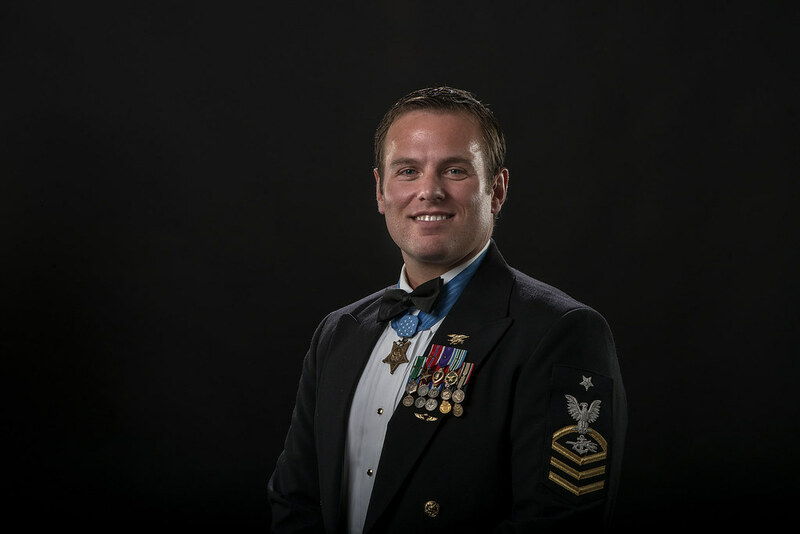 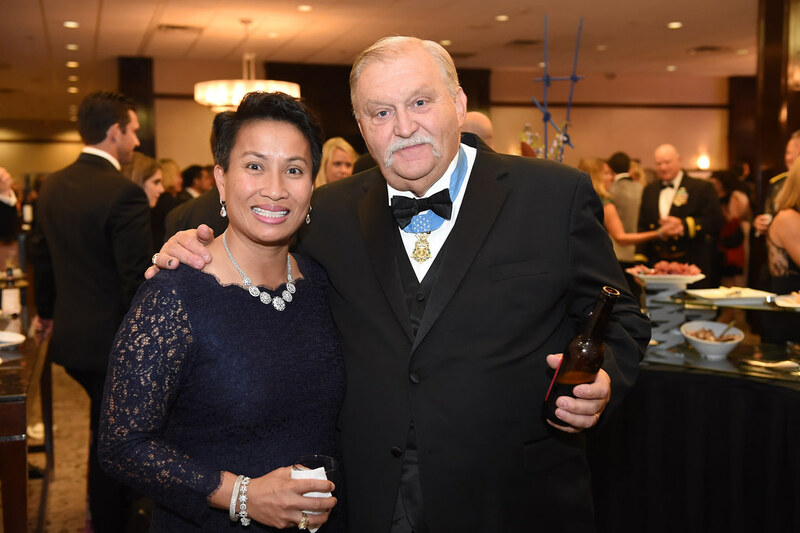 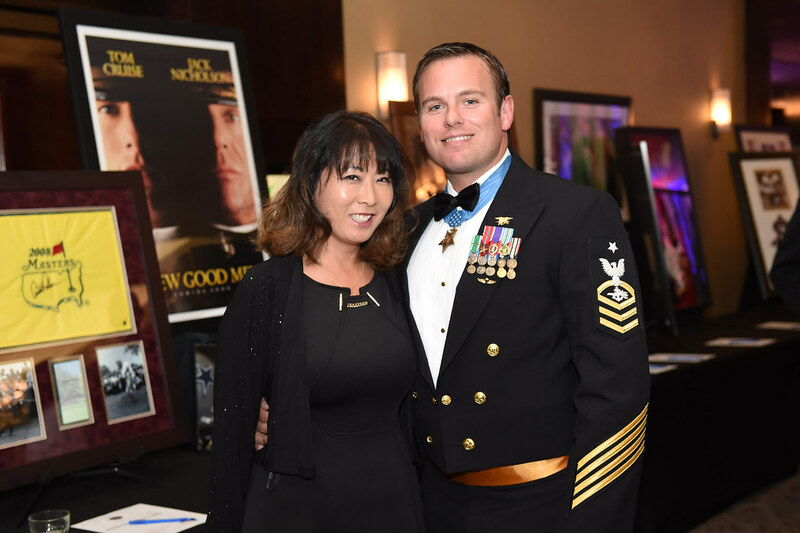 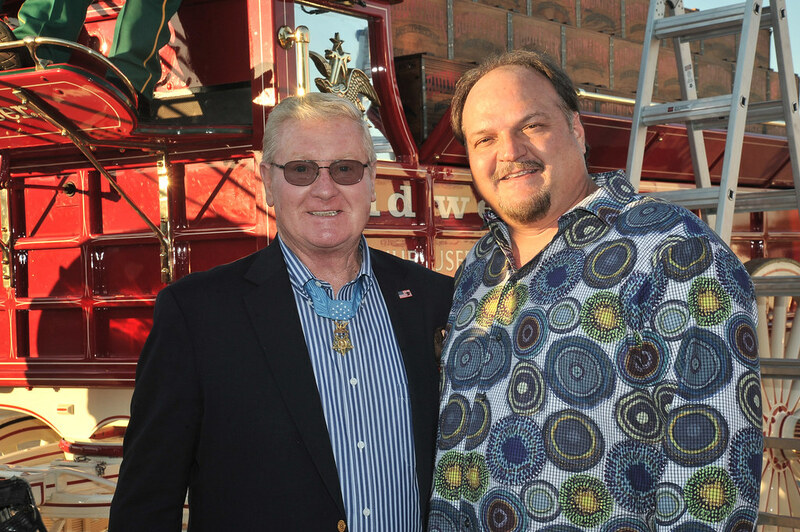 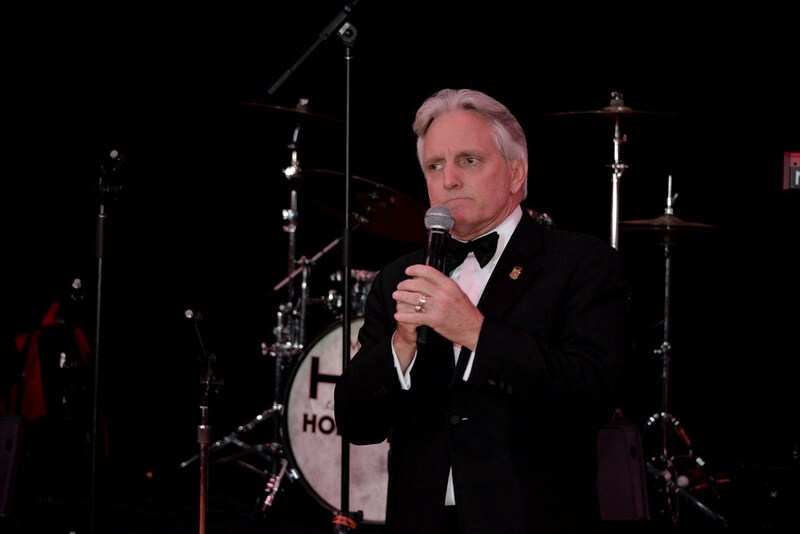 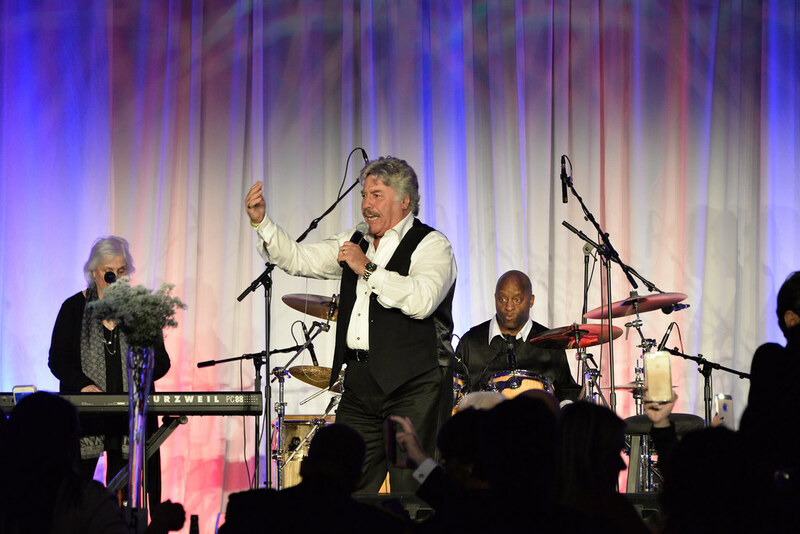 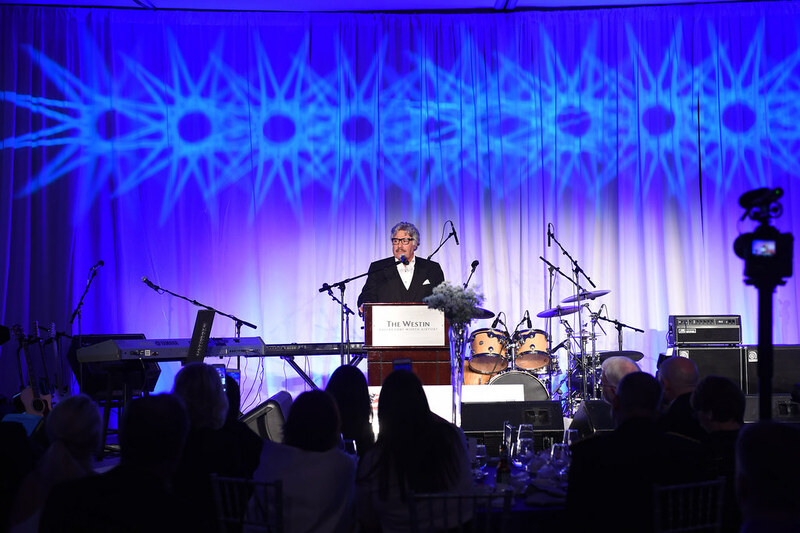 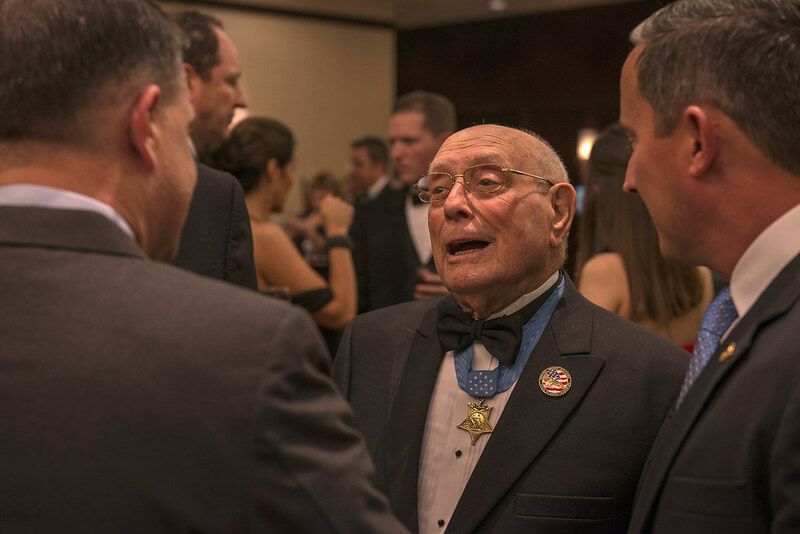 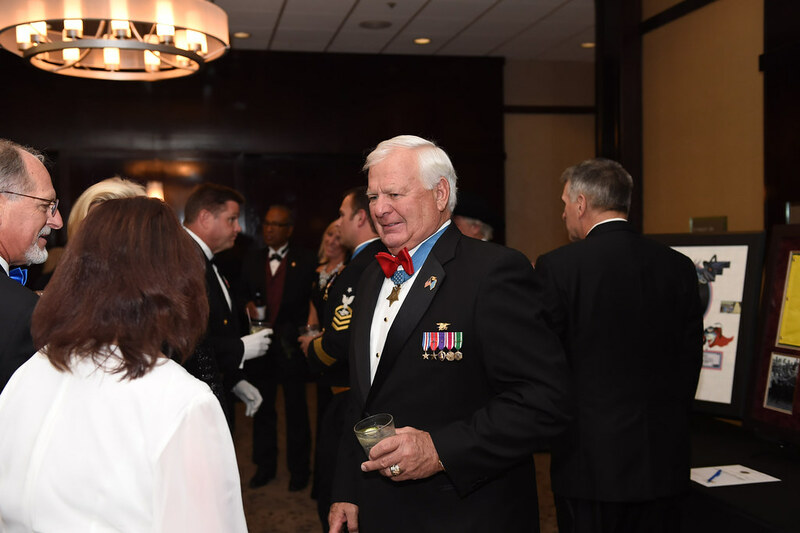 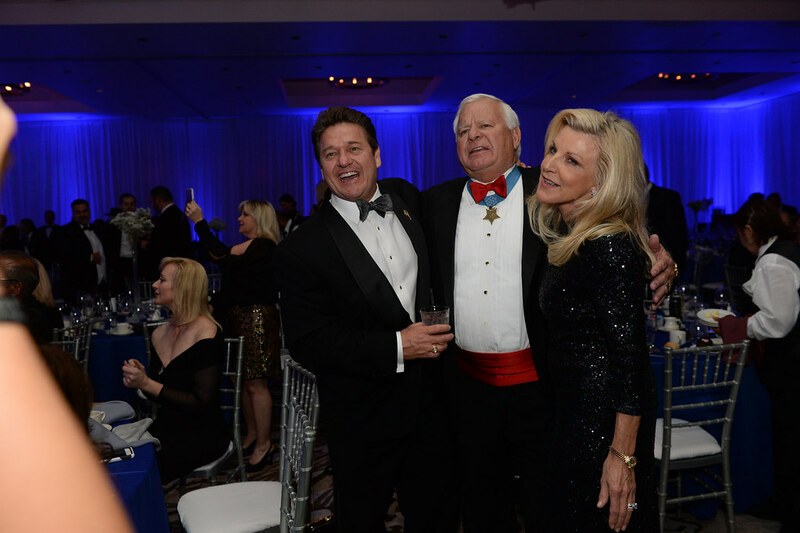 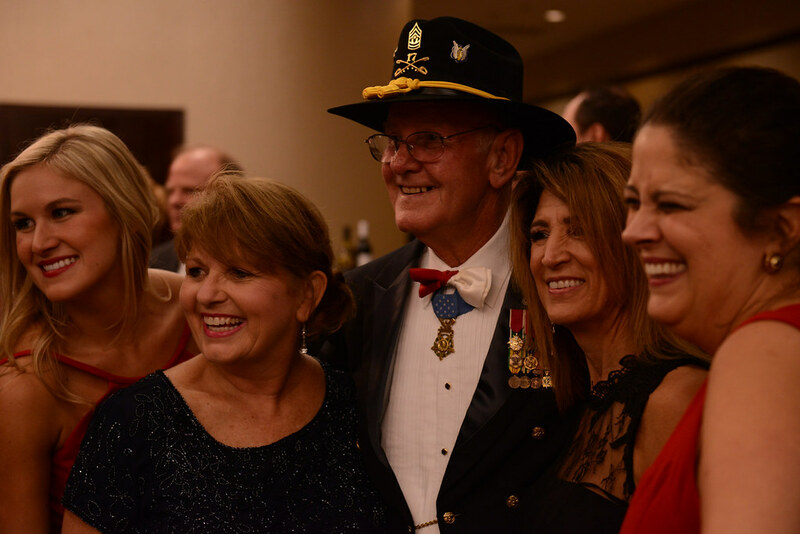 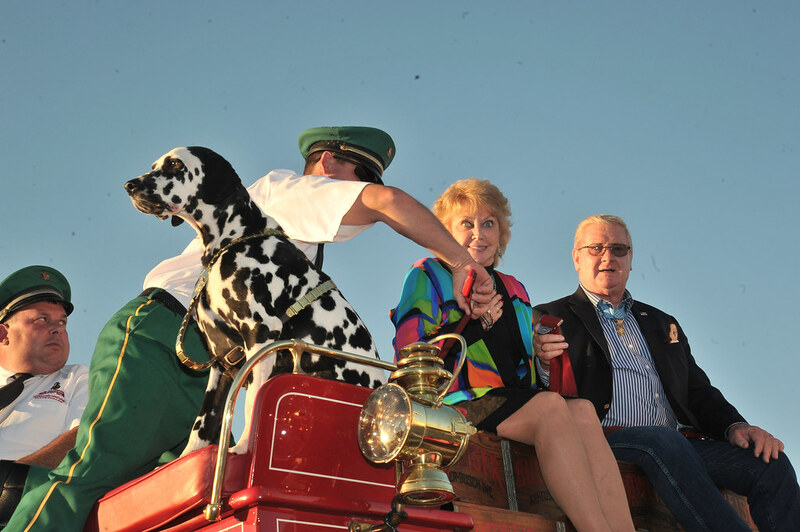 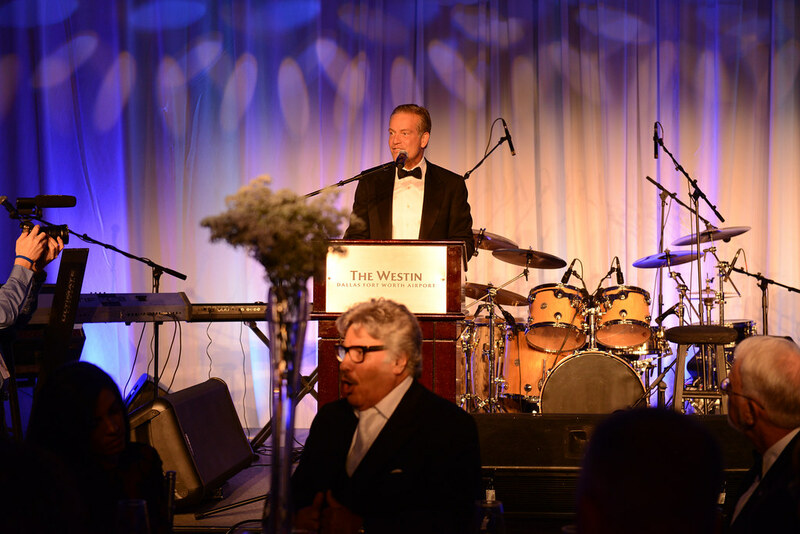 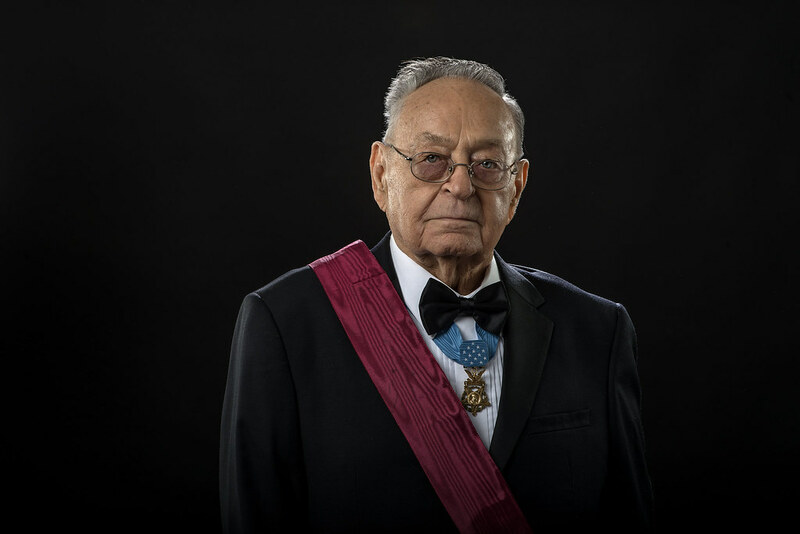 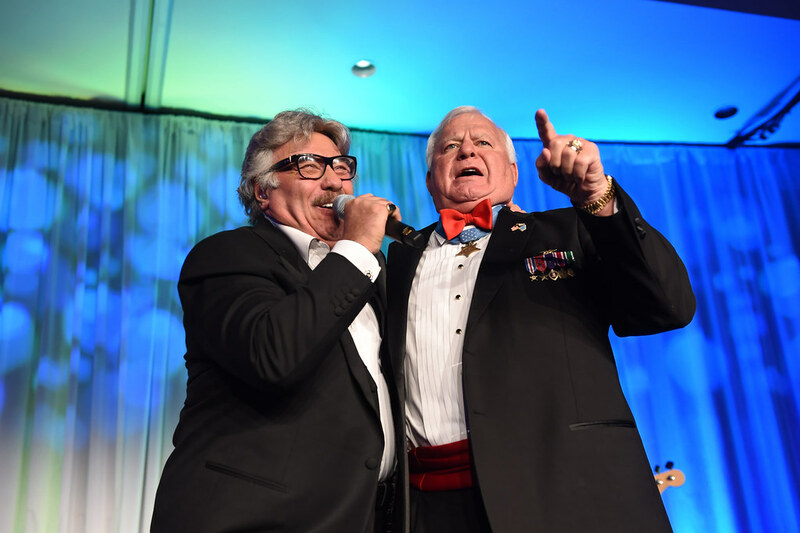 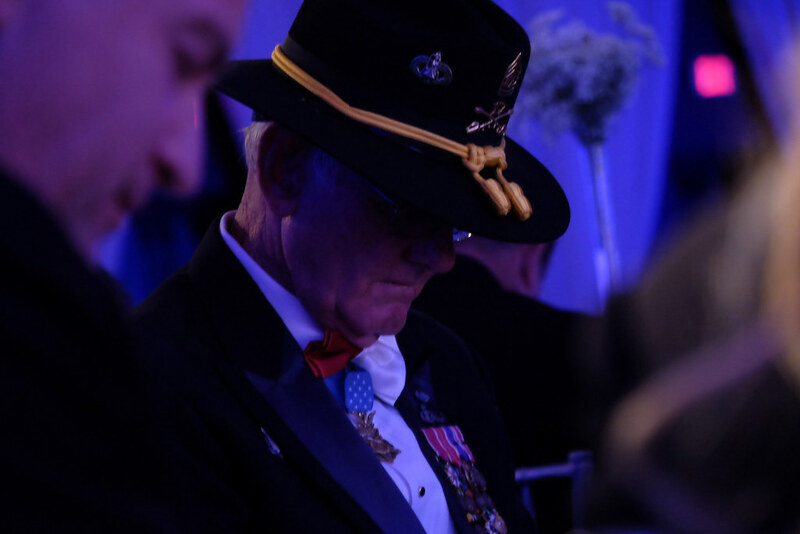 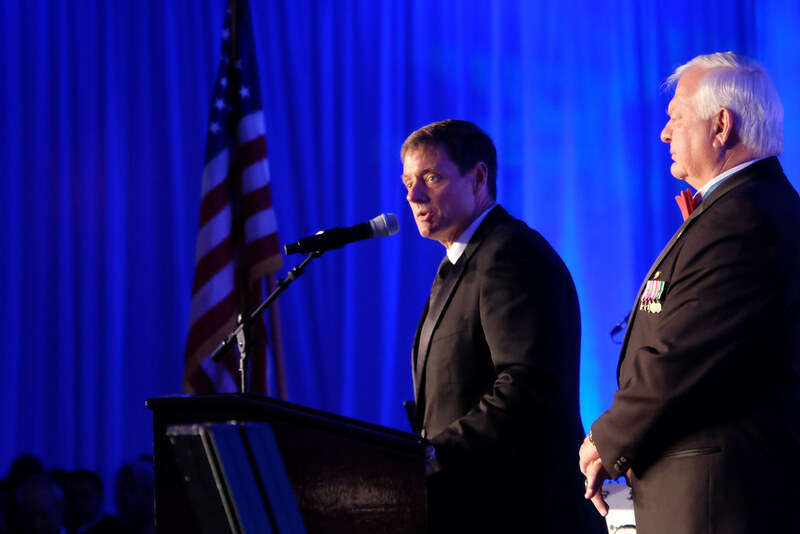 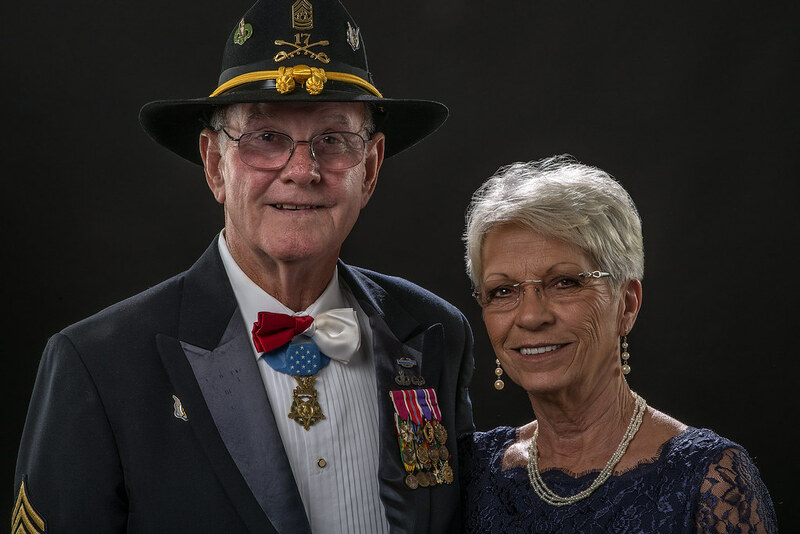 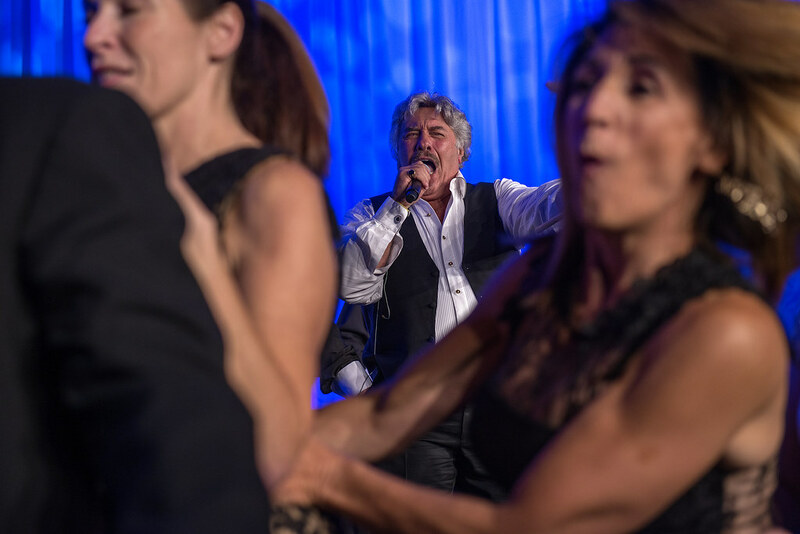 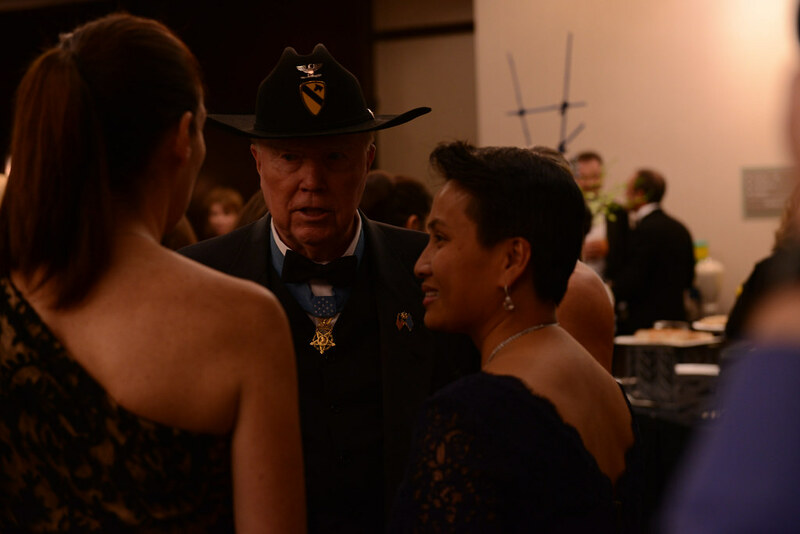 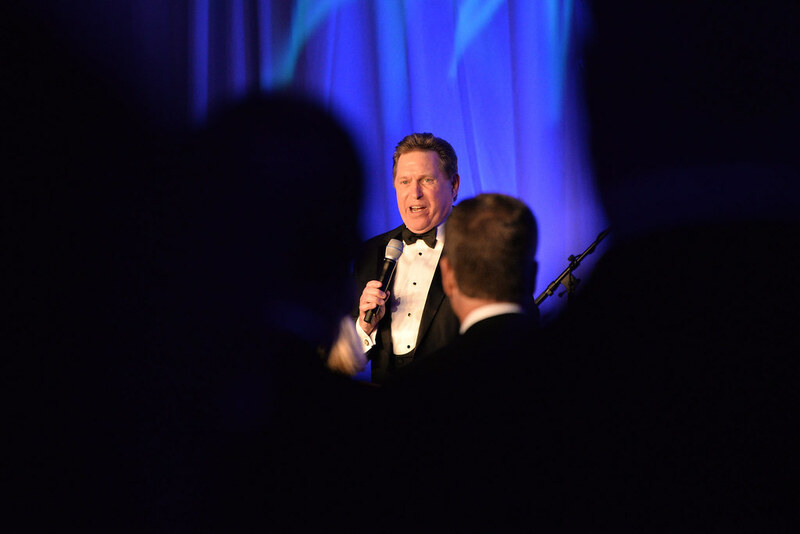 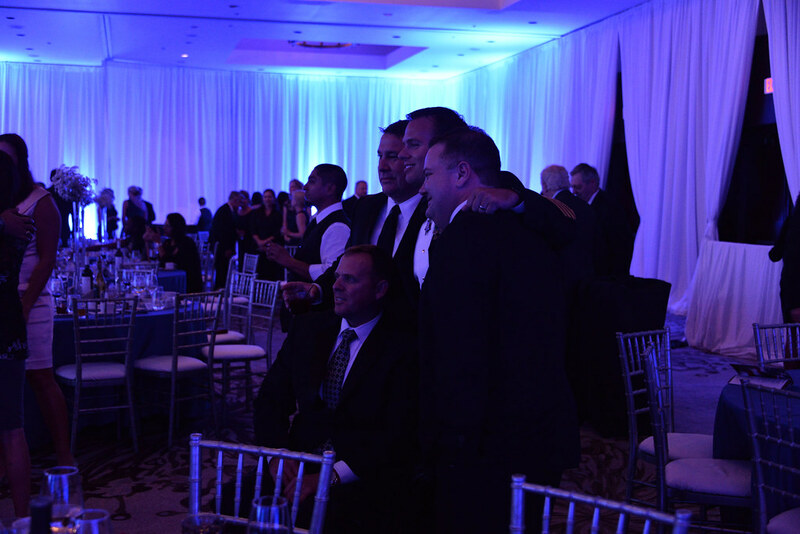 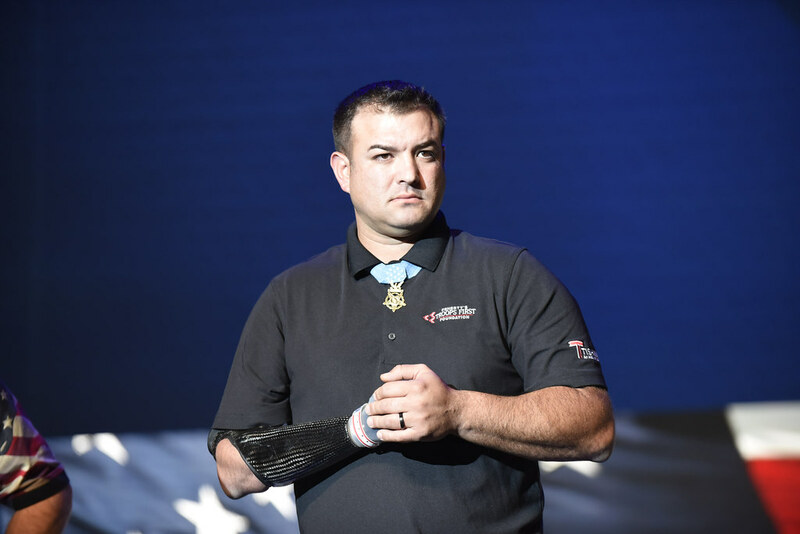 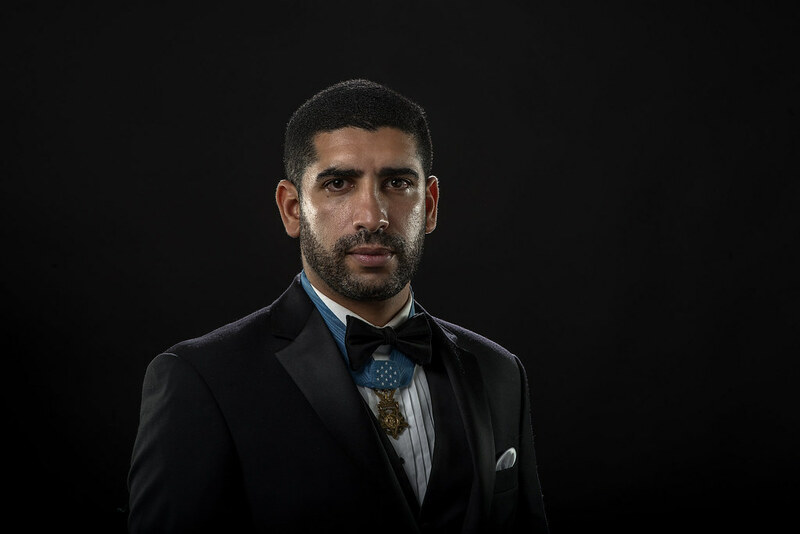 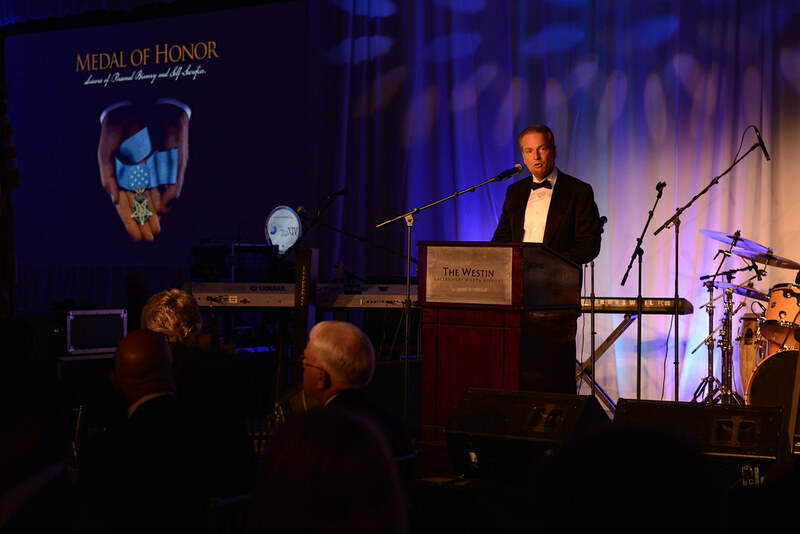 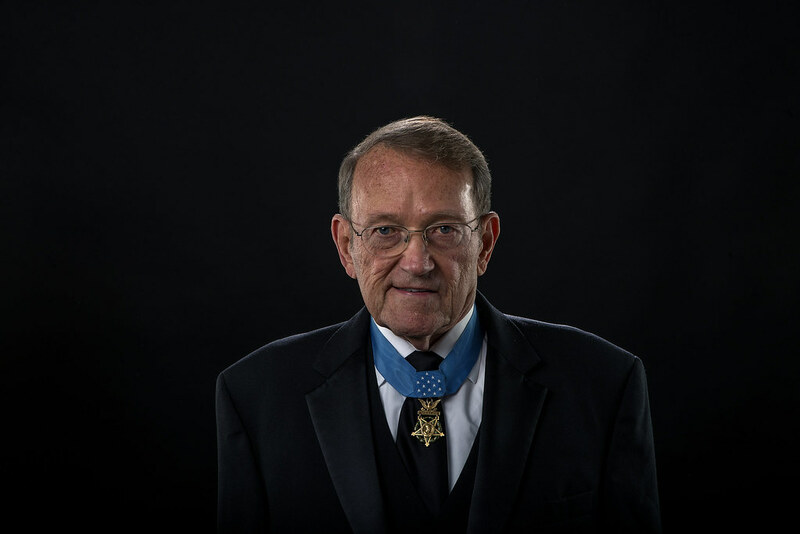 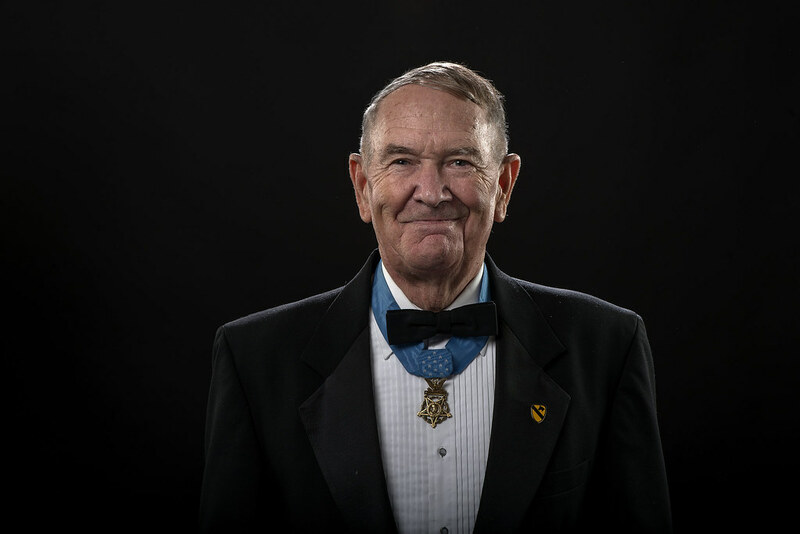 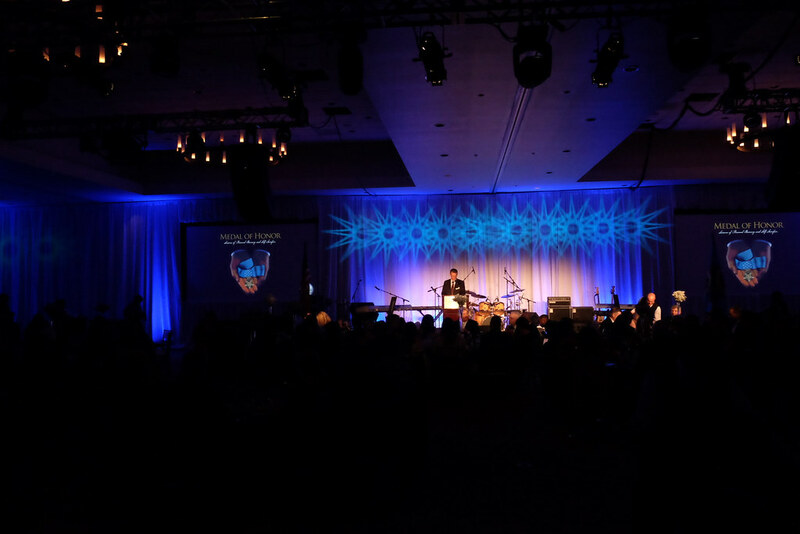 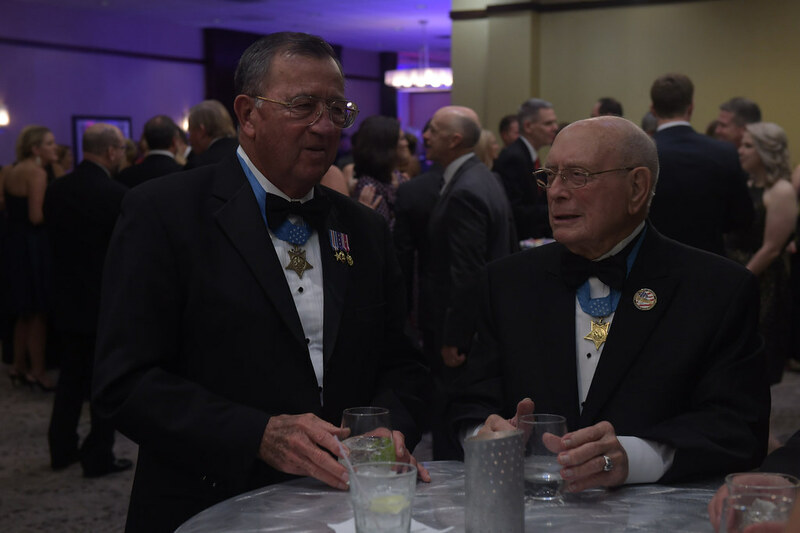 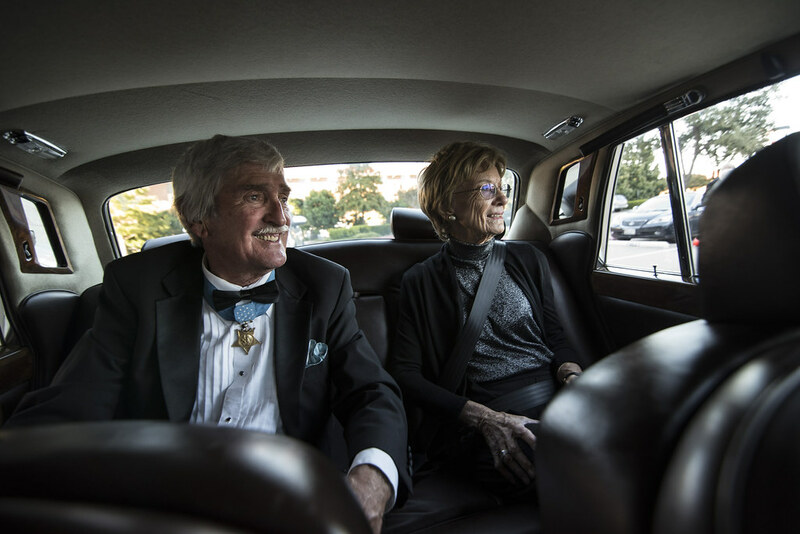 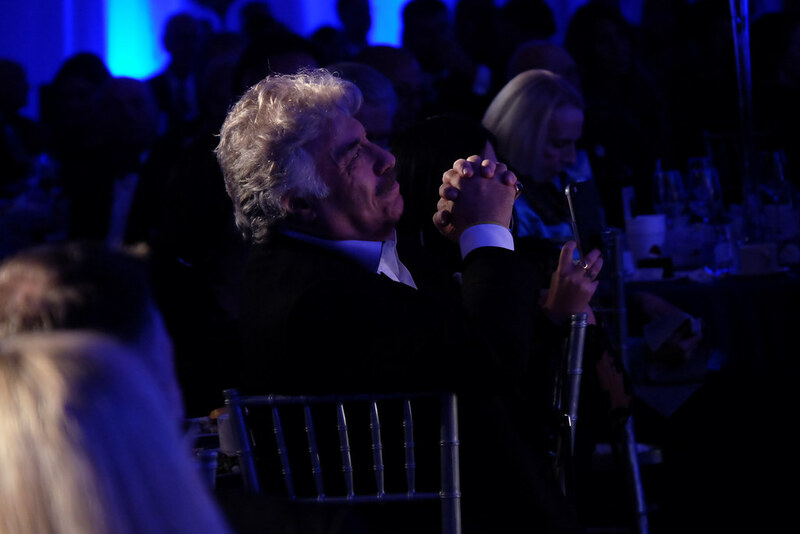 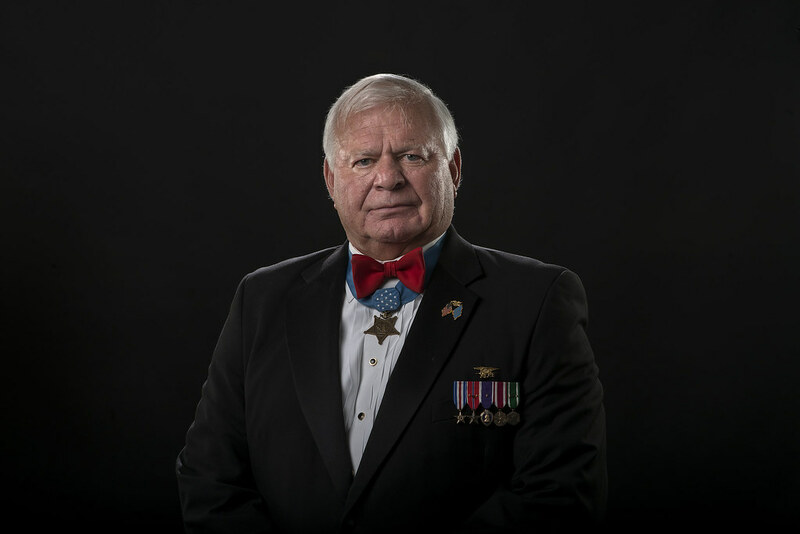 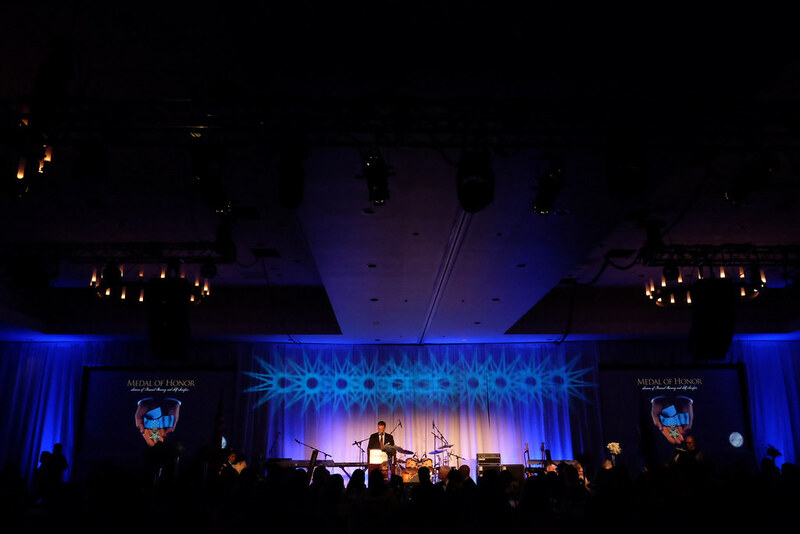 Last year the weekend began with the Medal of Honor Societies Bob Hope award Gala Thursday evening hosted by the Airpower Foundation. 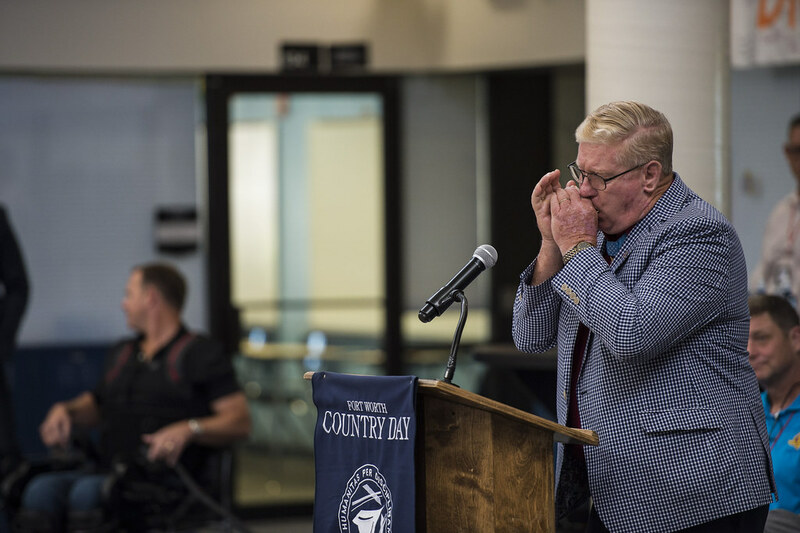 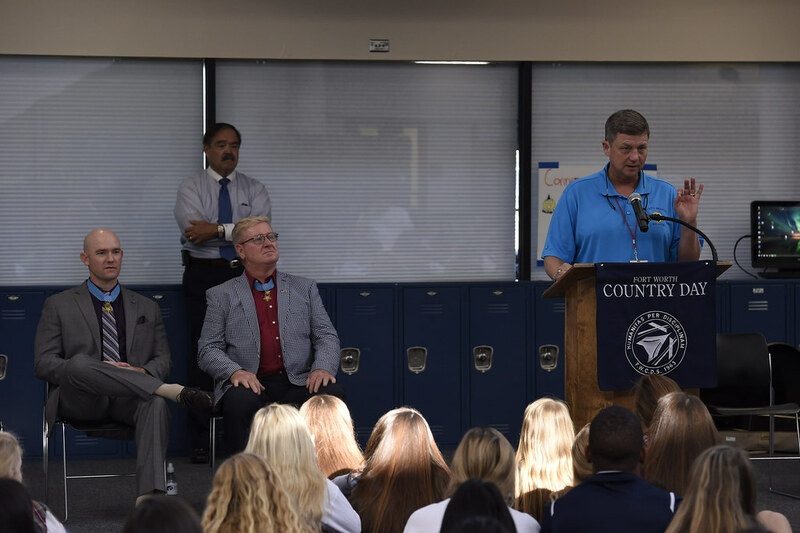 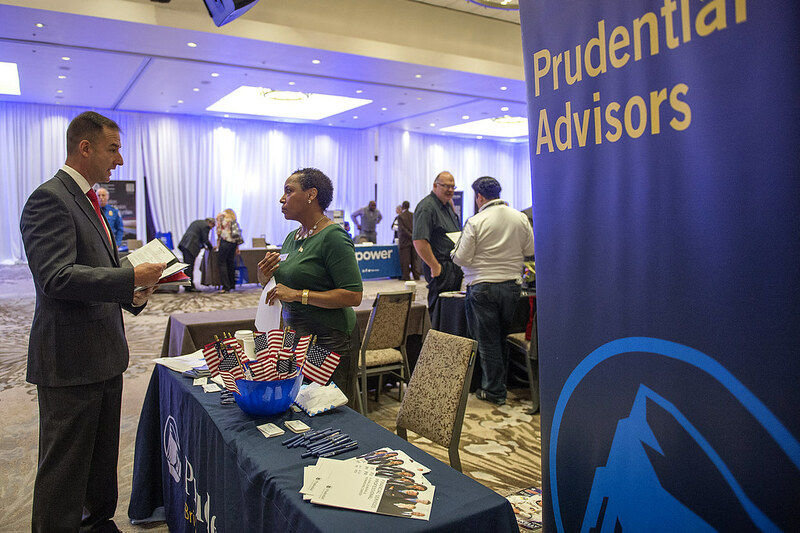 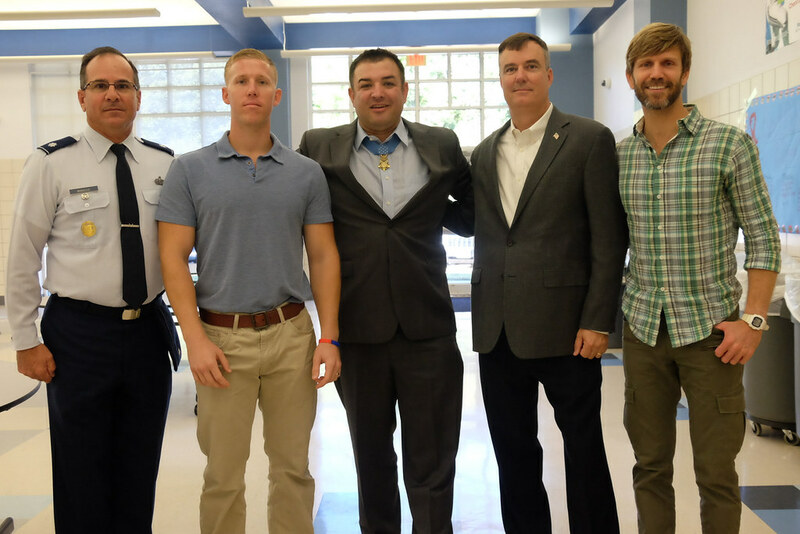 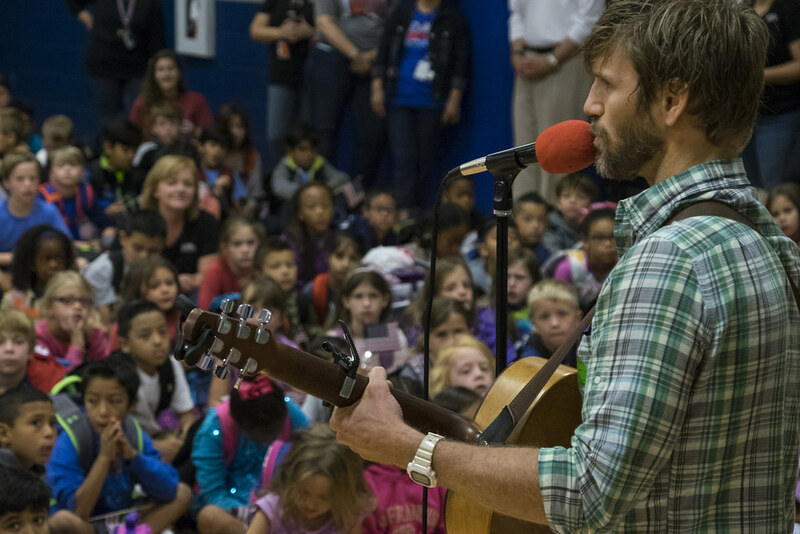 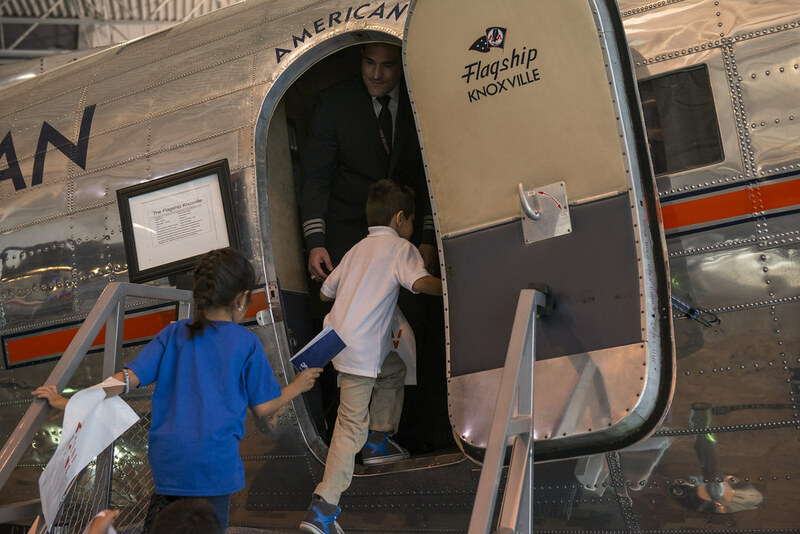 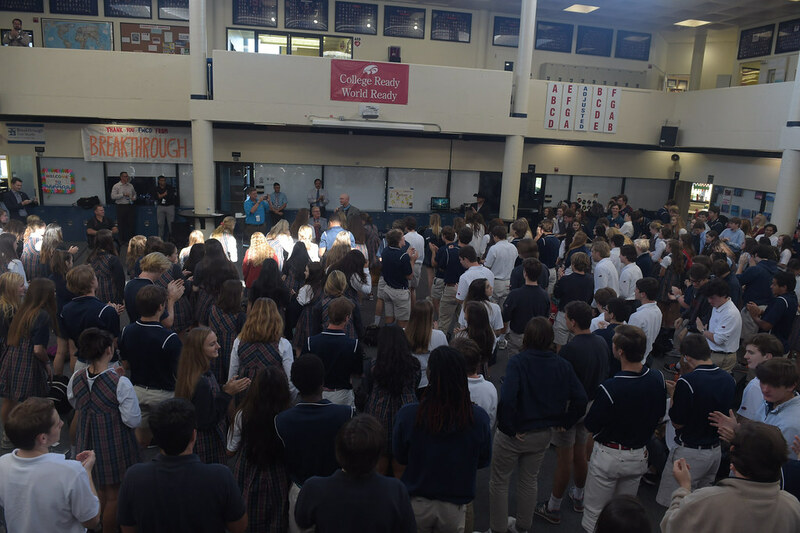 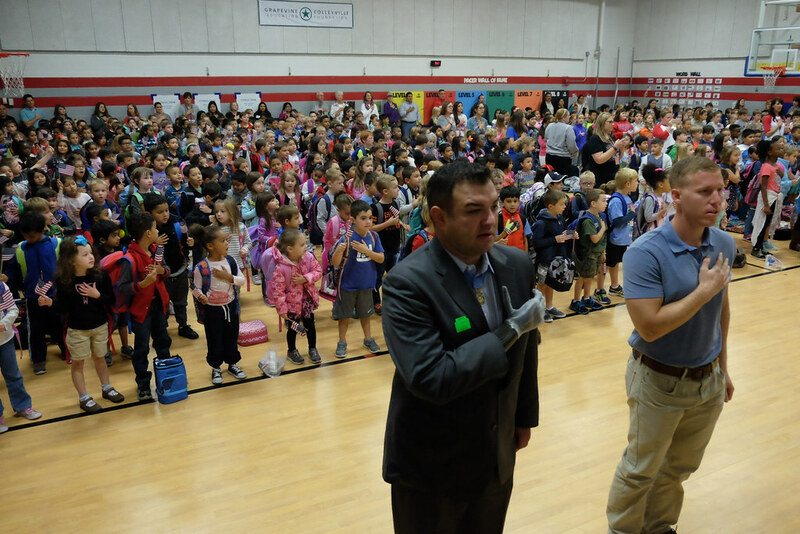 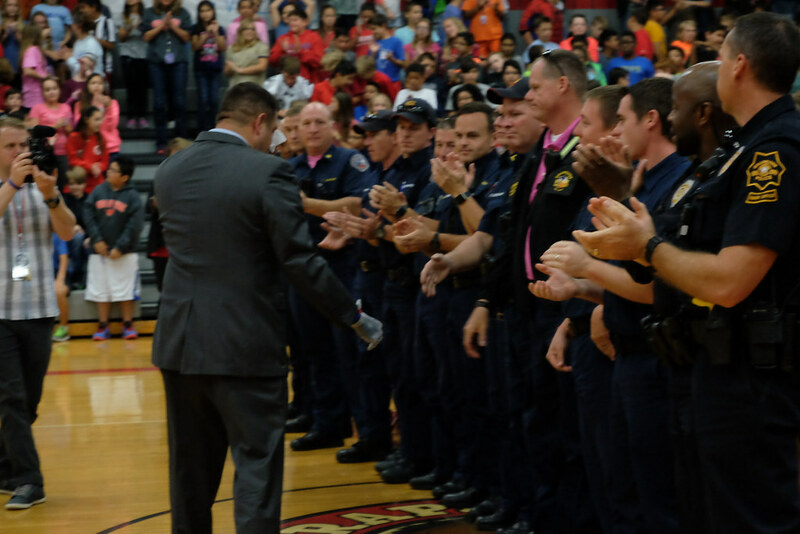 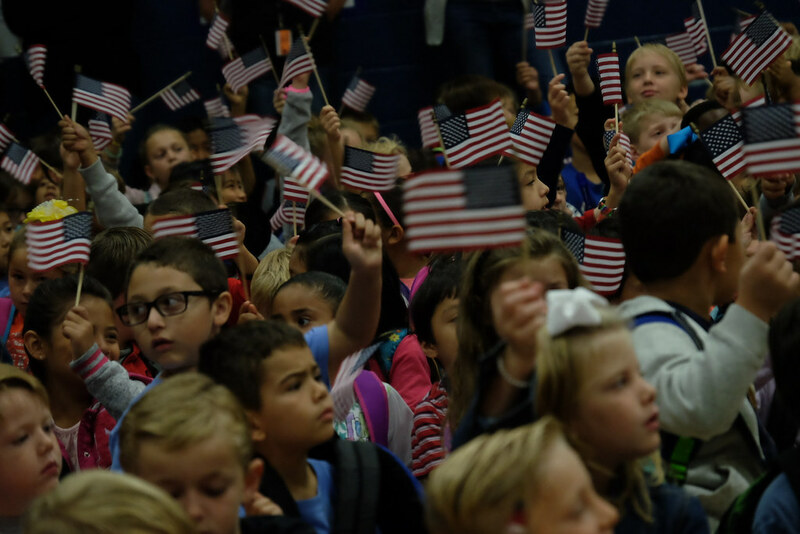 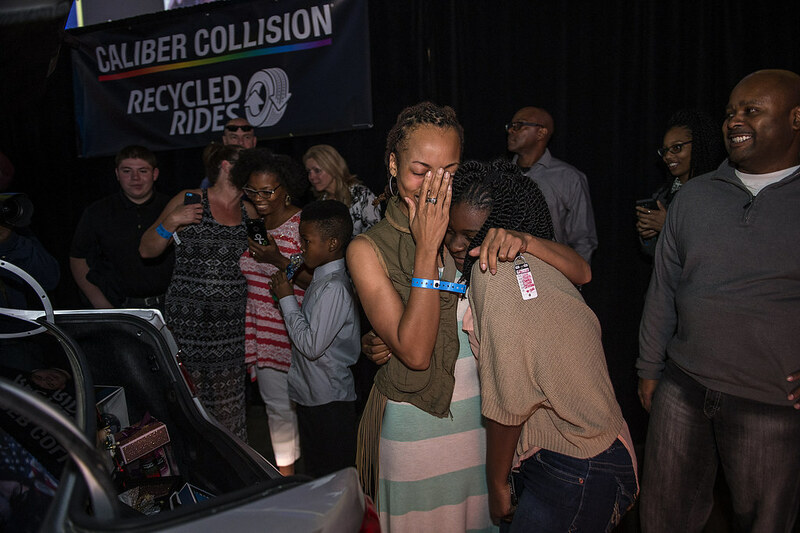 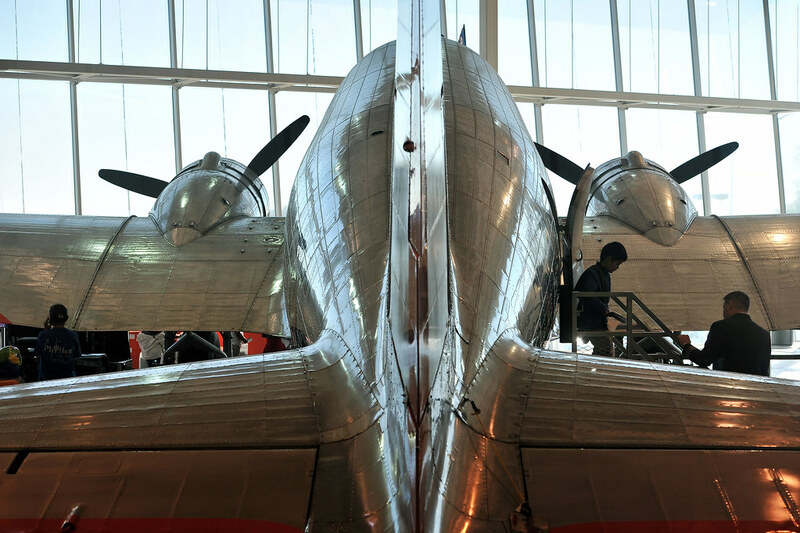 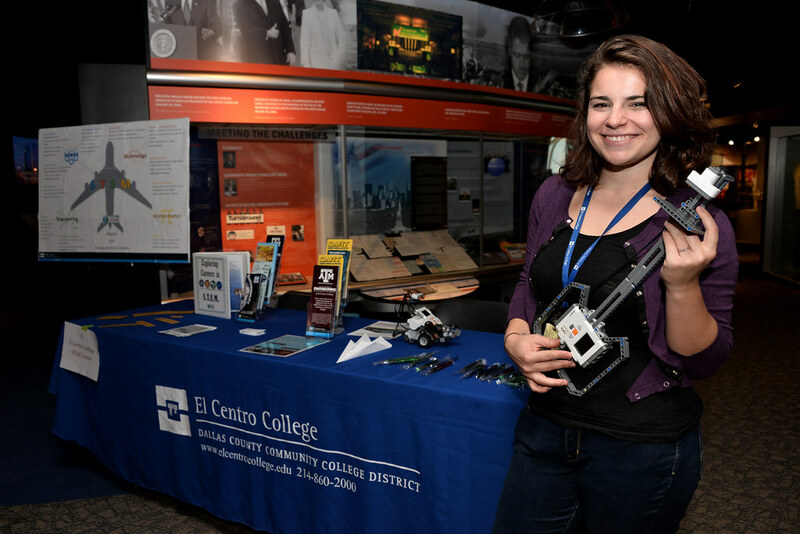 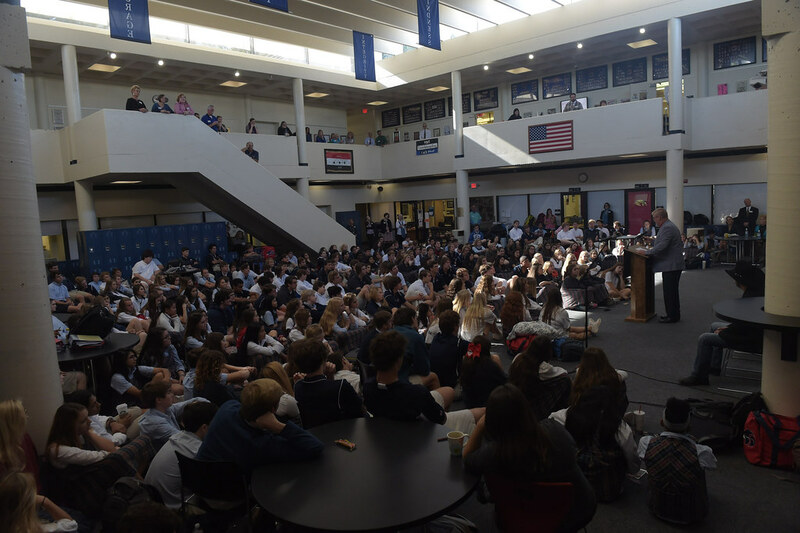 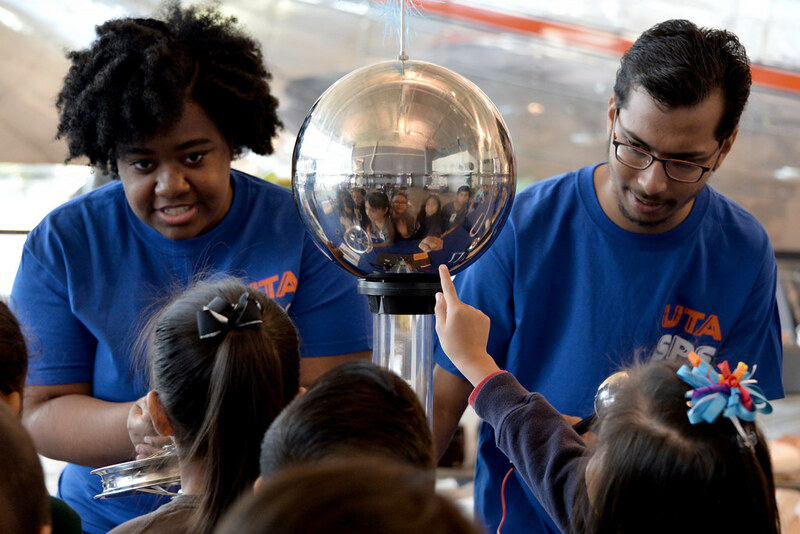 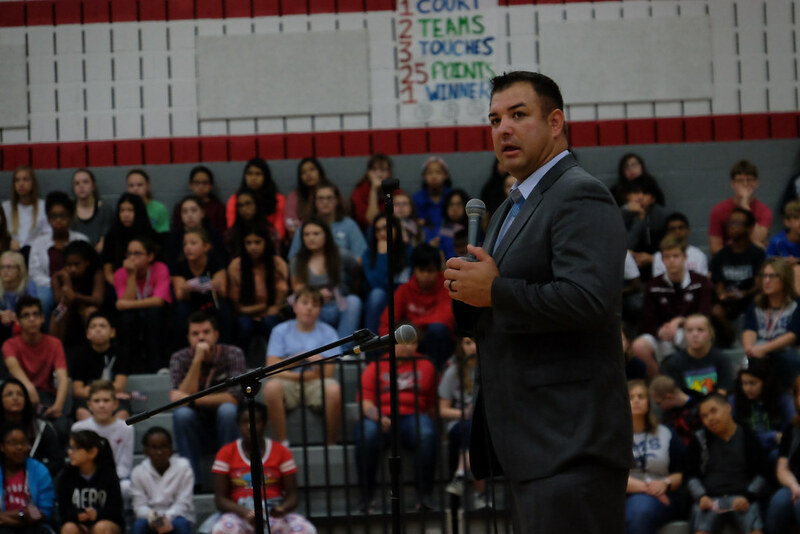 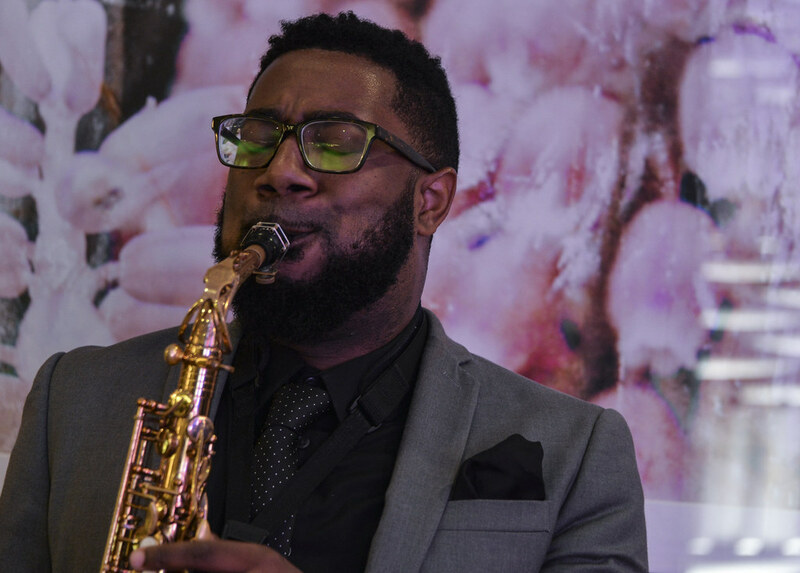 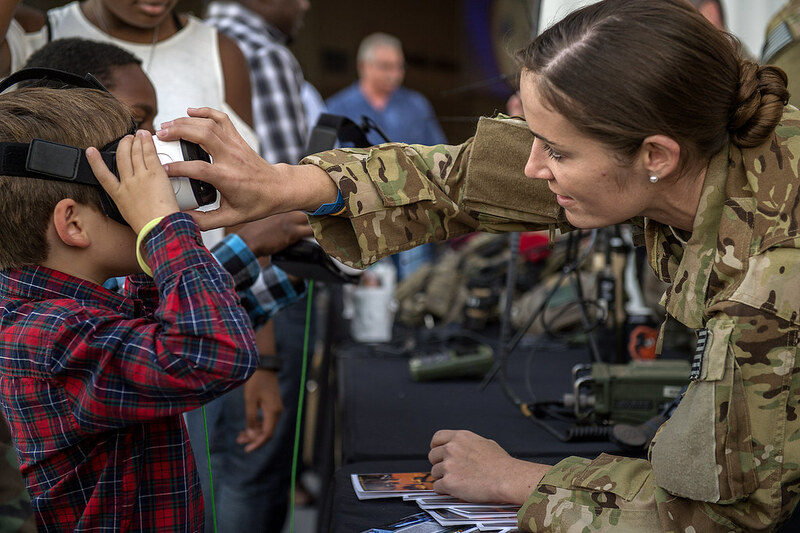 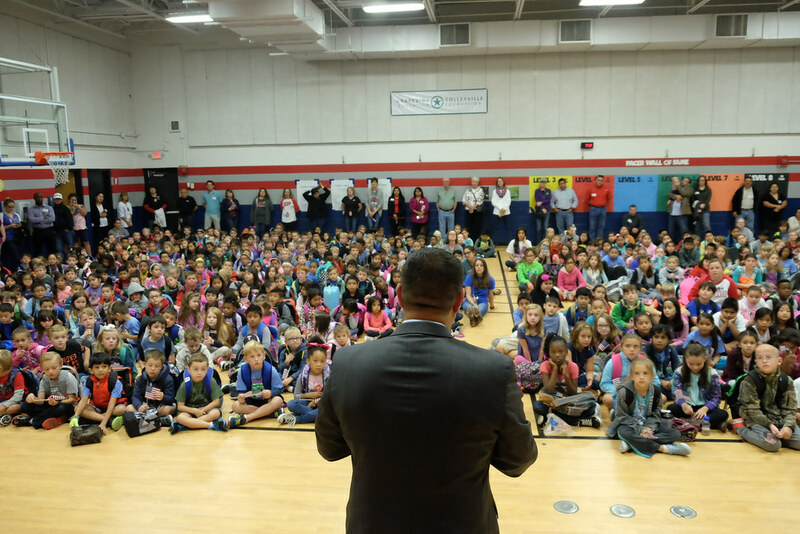 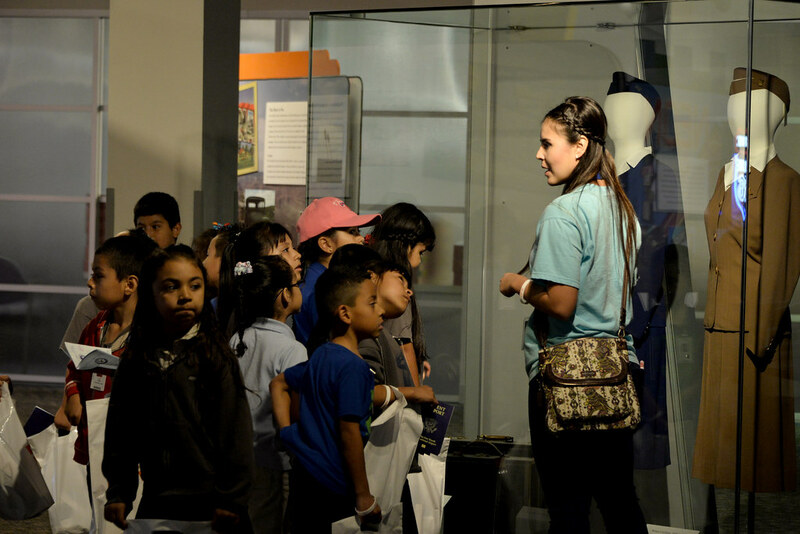 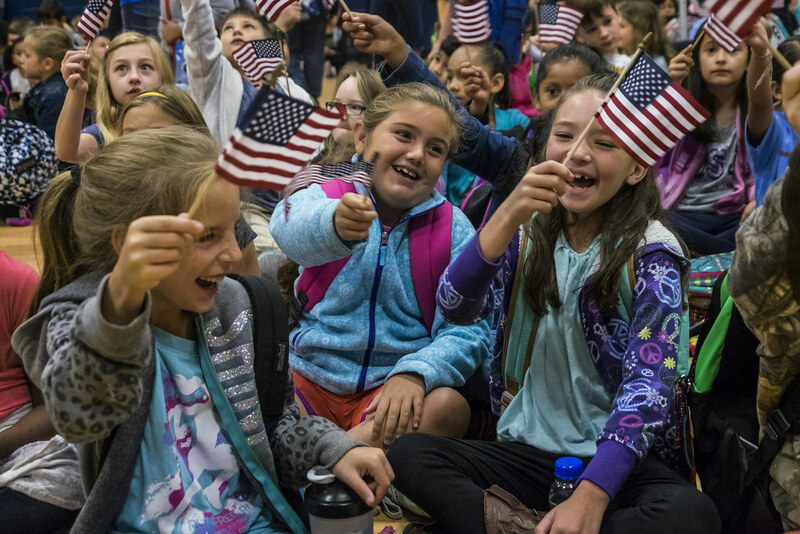 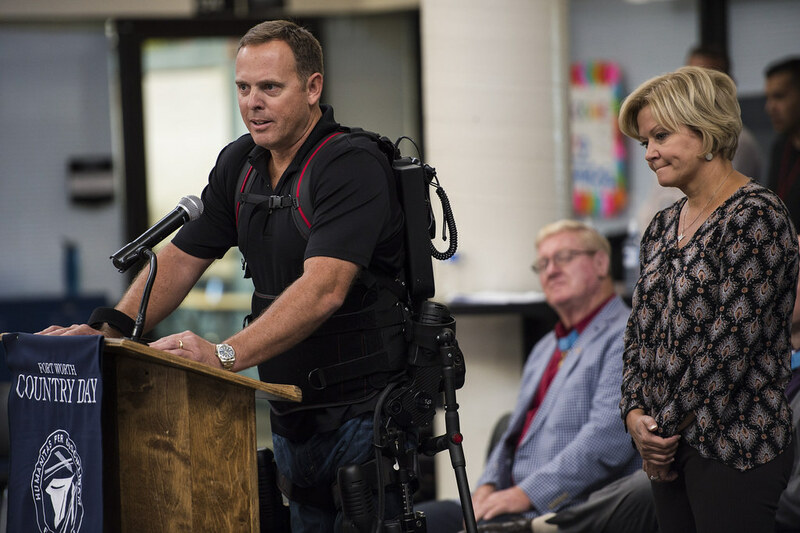 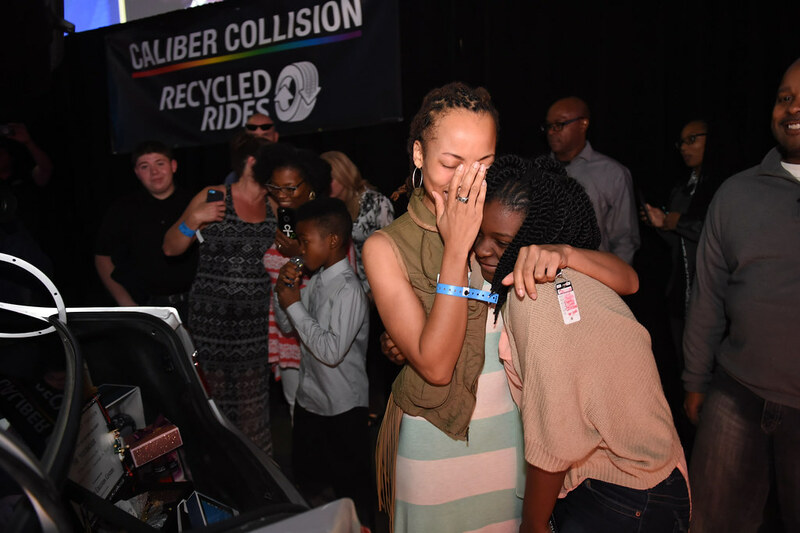 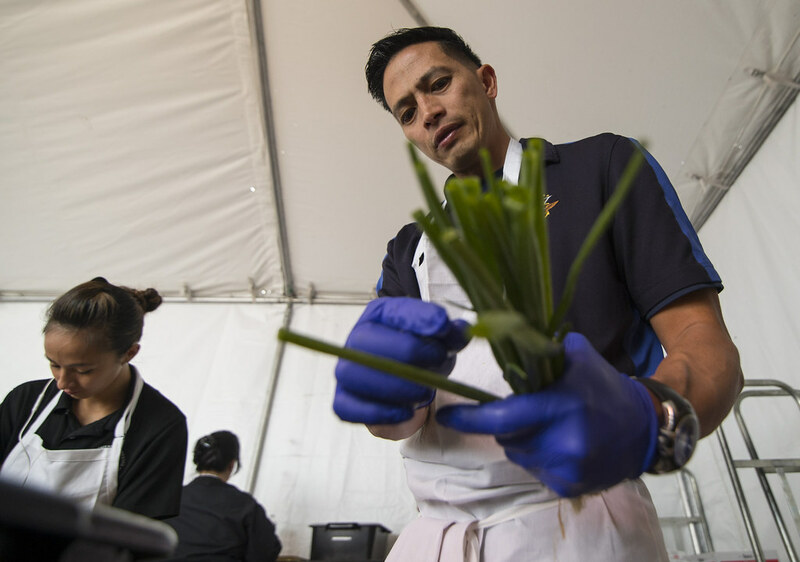 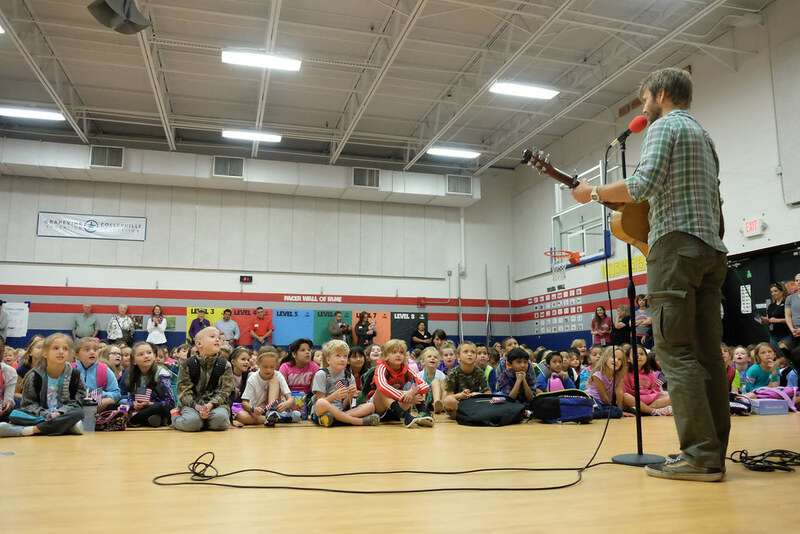 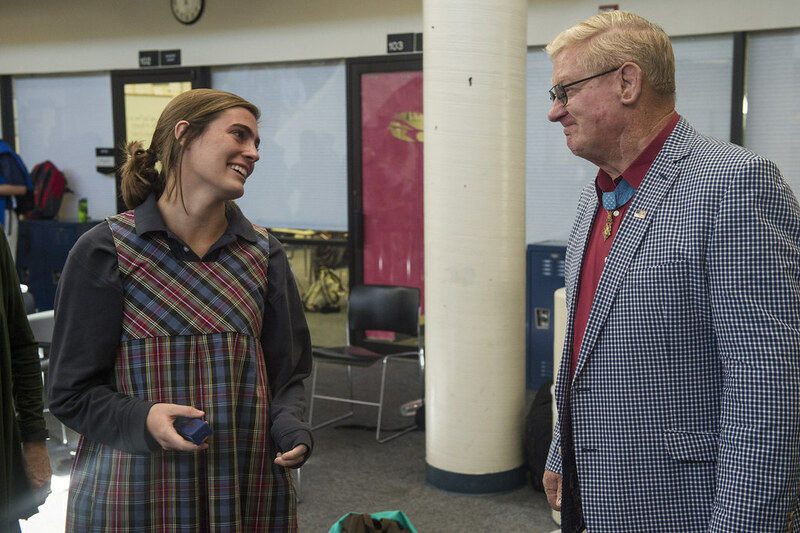 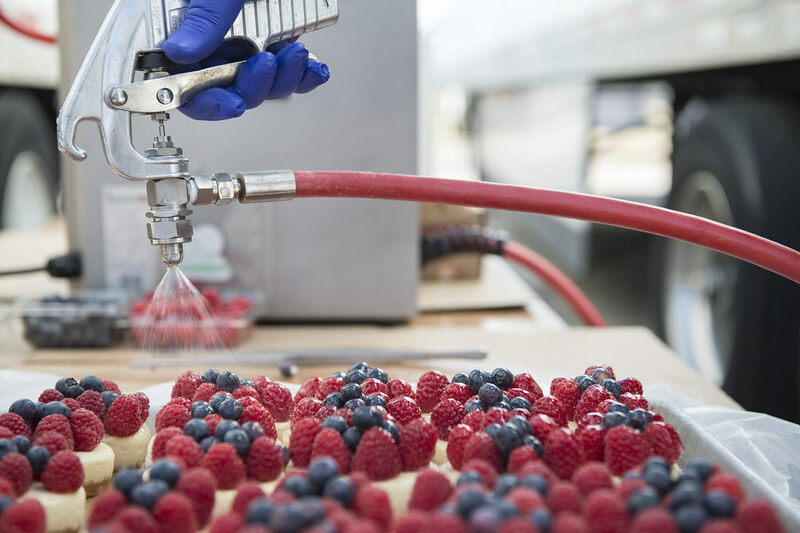 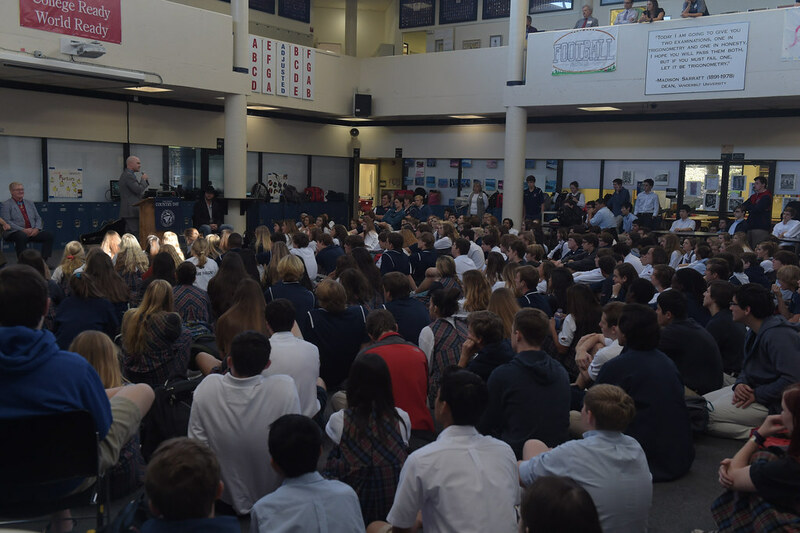 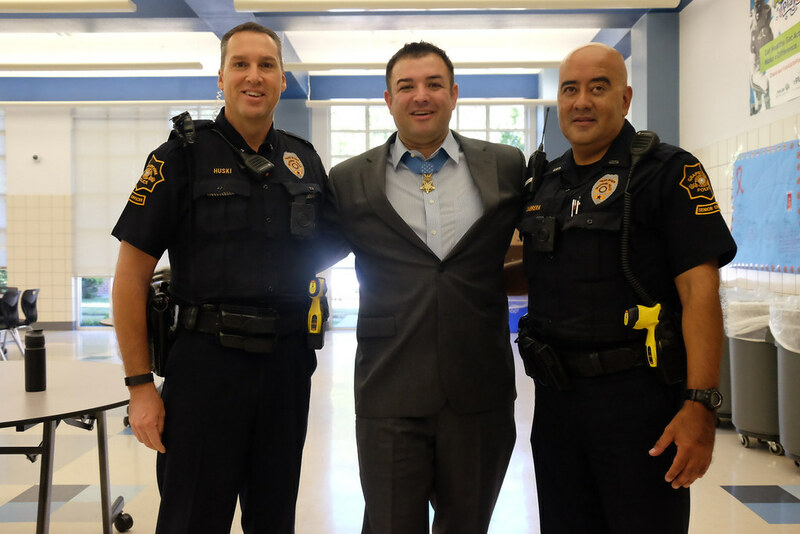 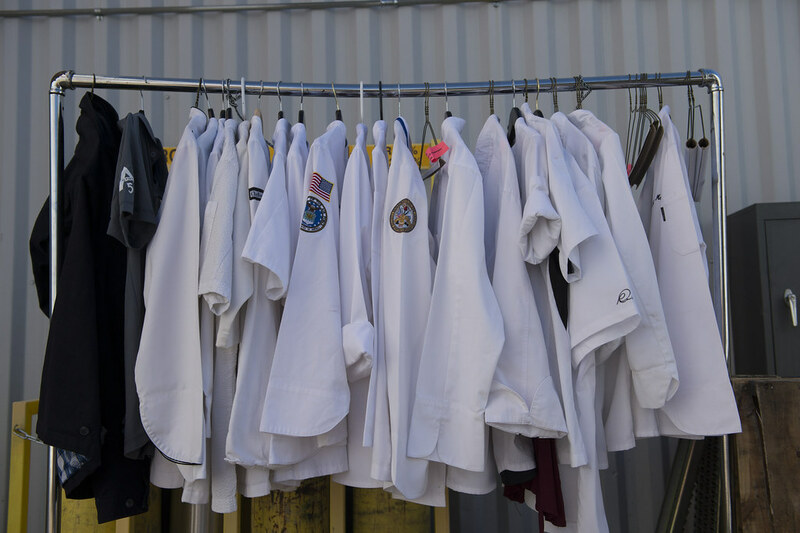 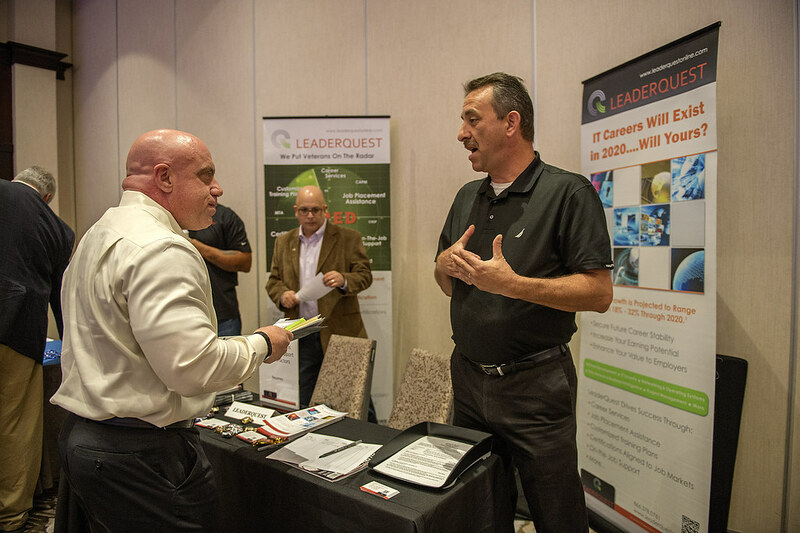 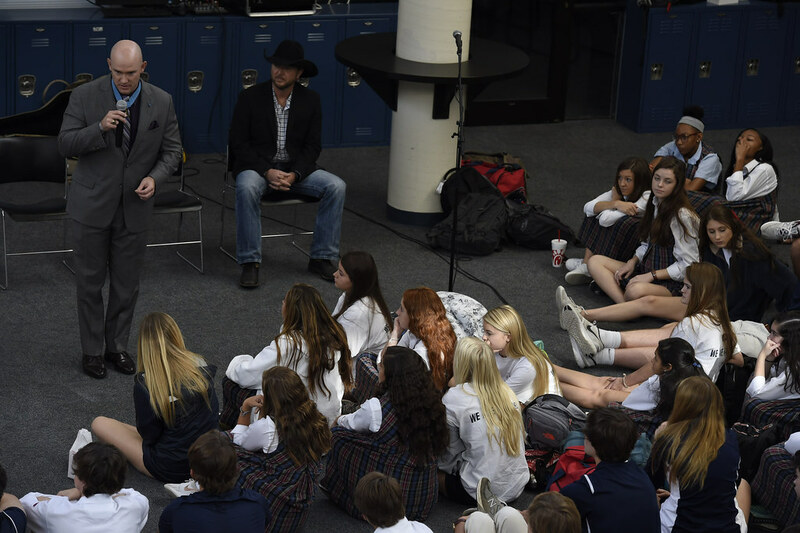 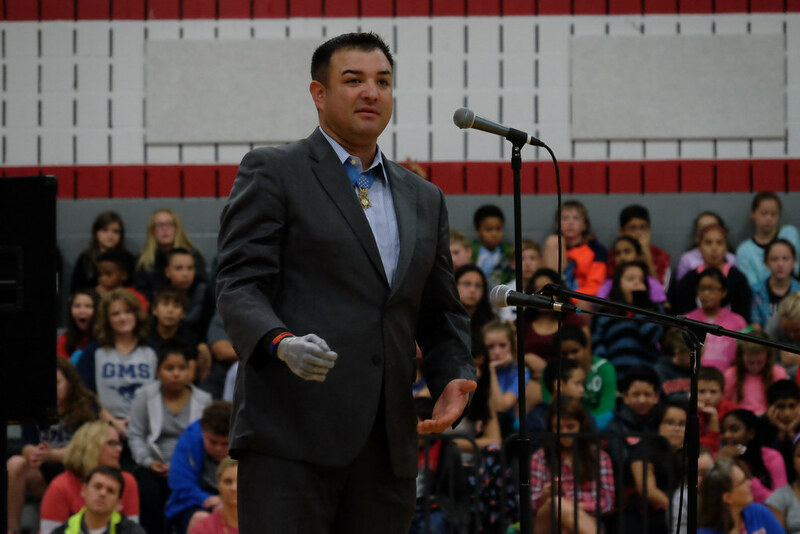 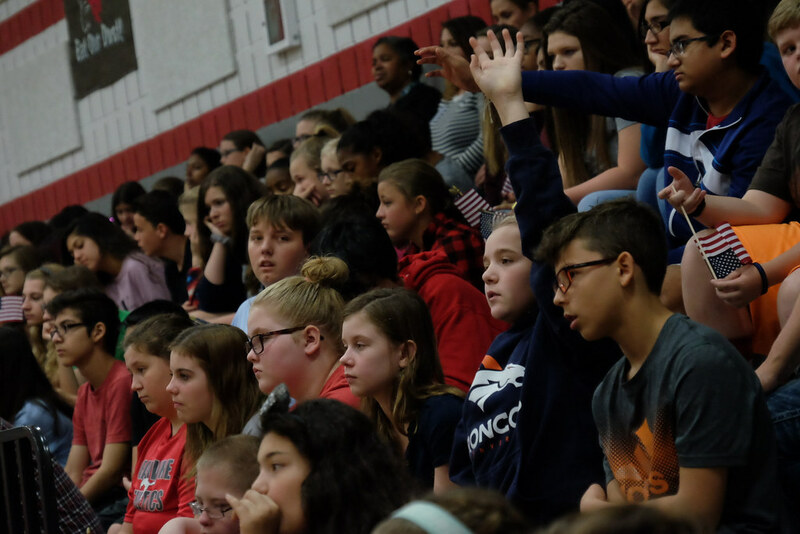 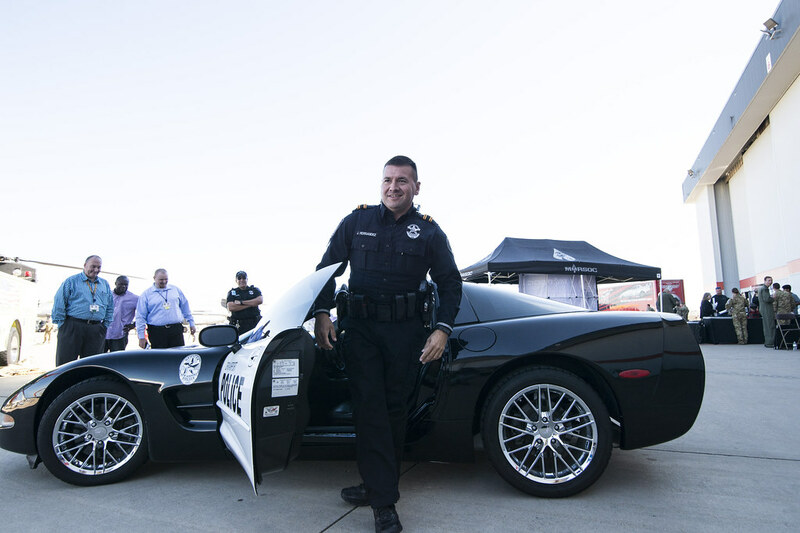 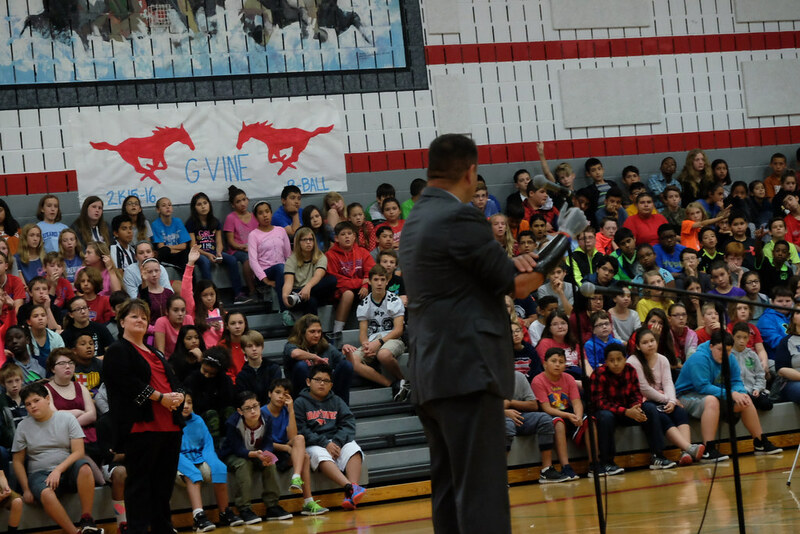 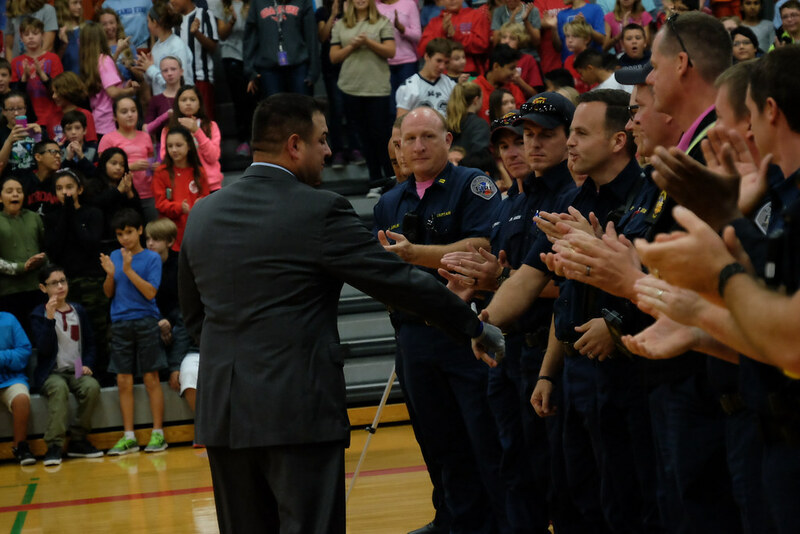 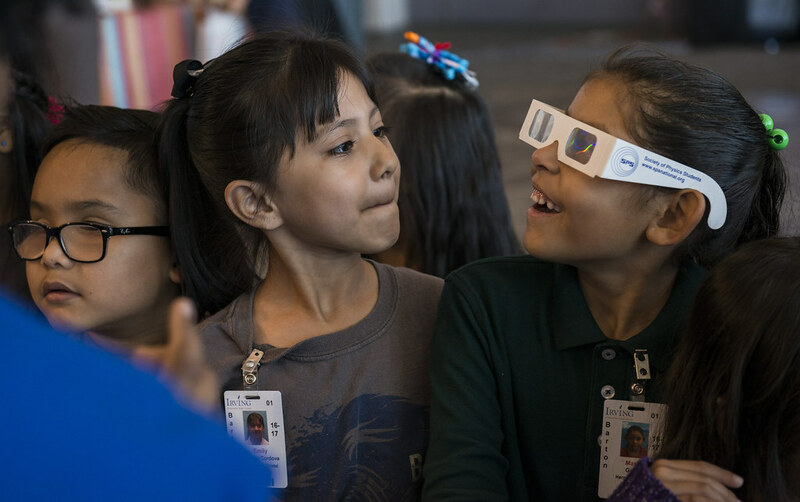 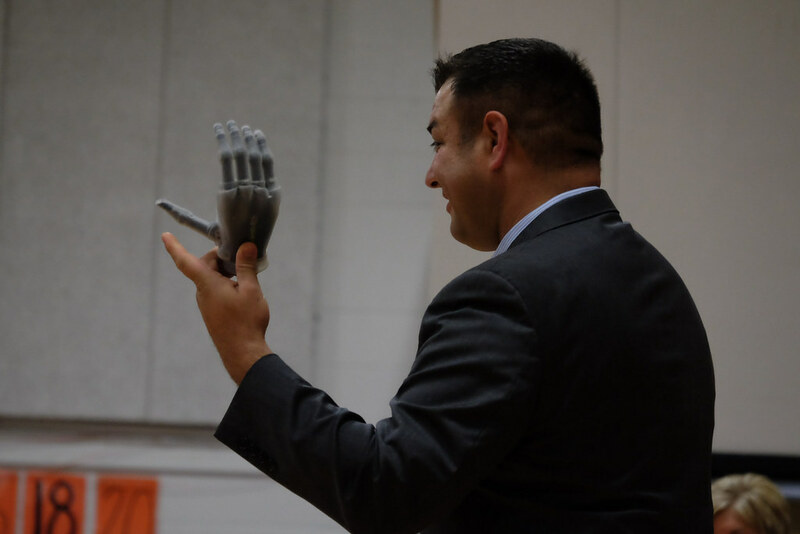 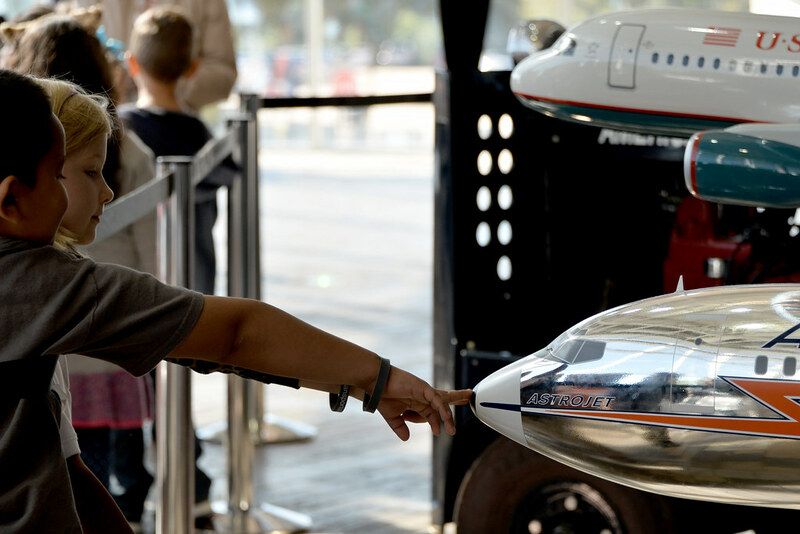 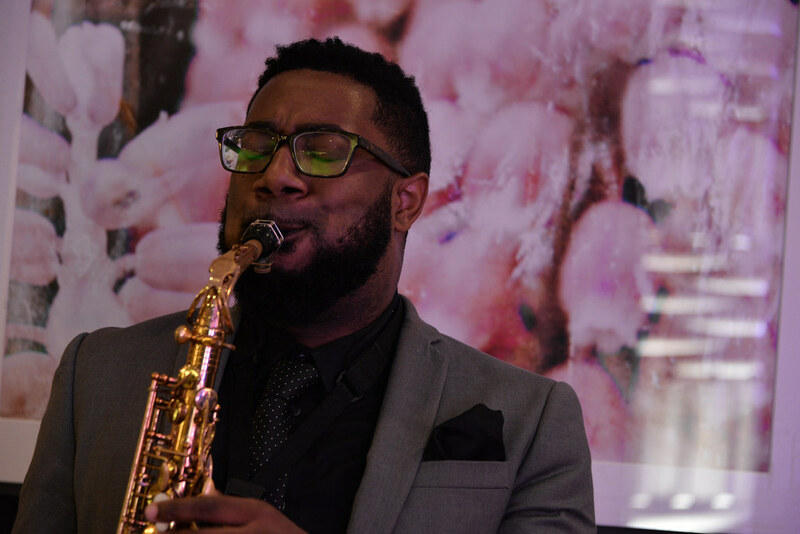 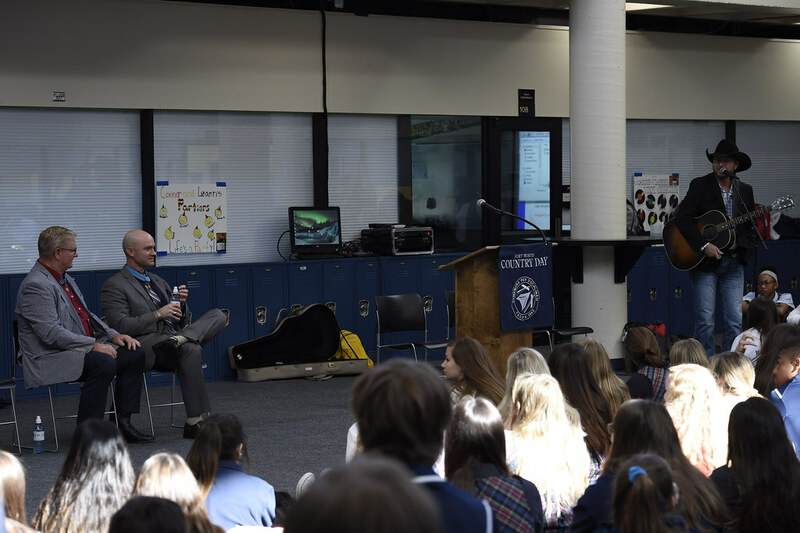 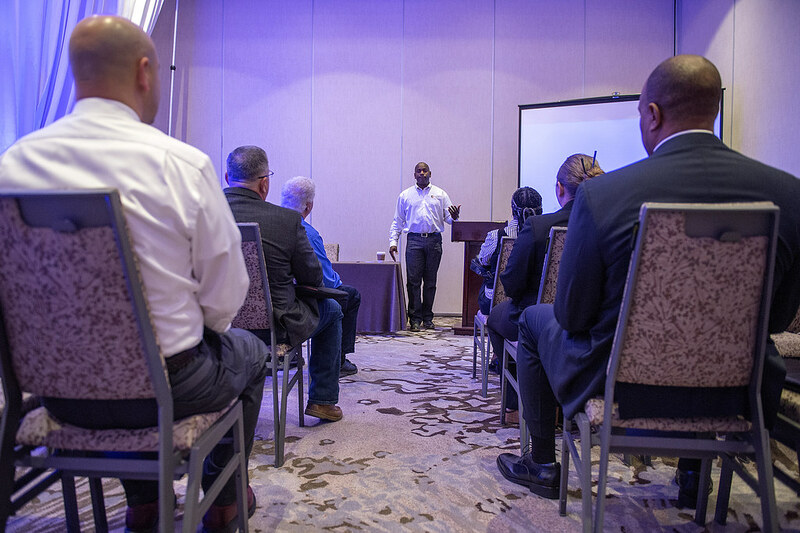 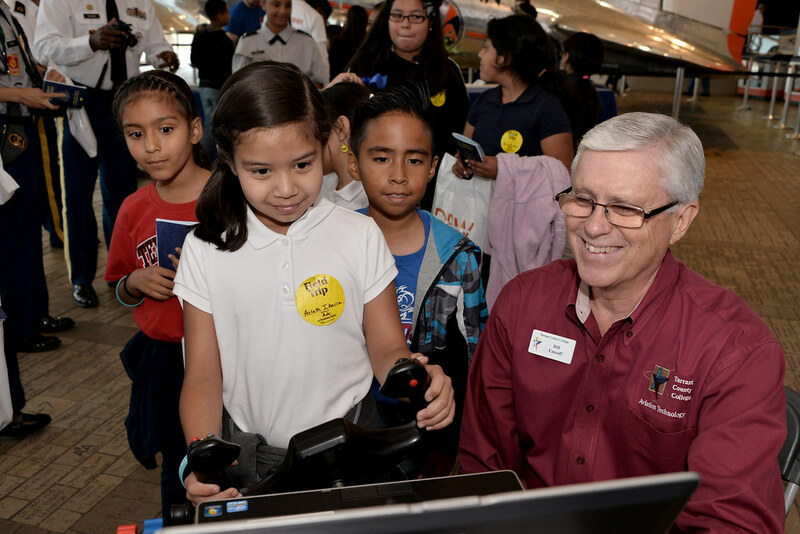 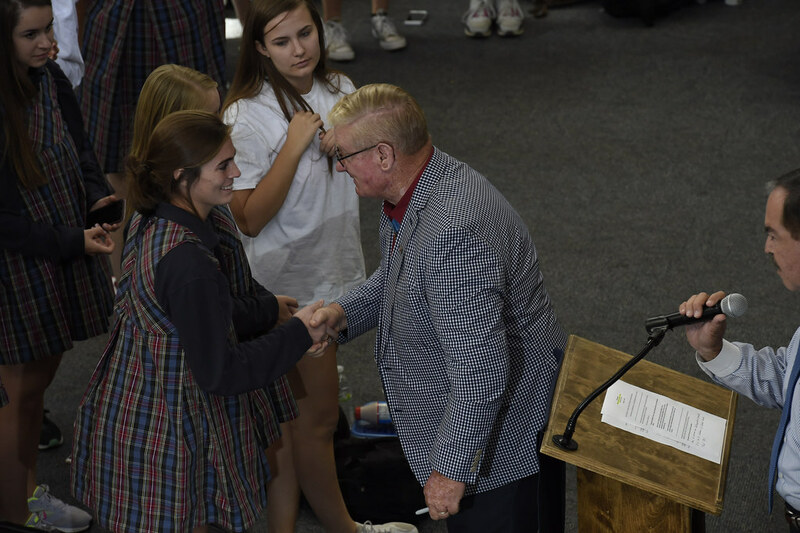 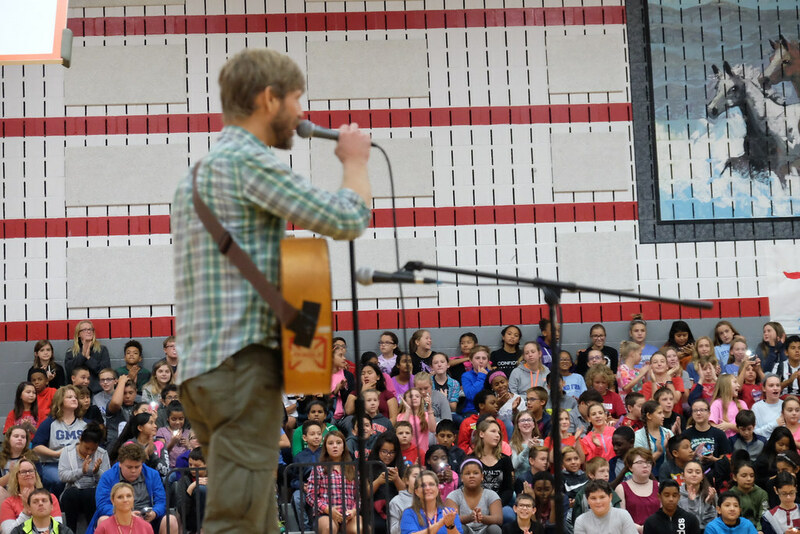 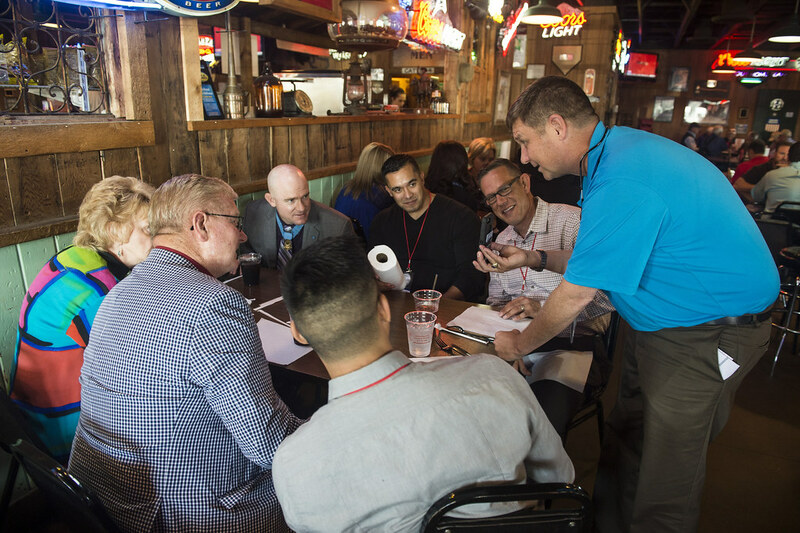 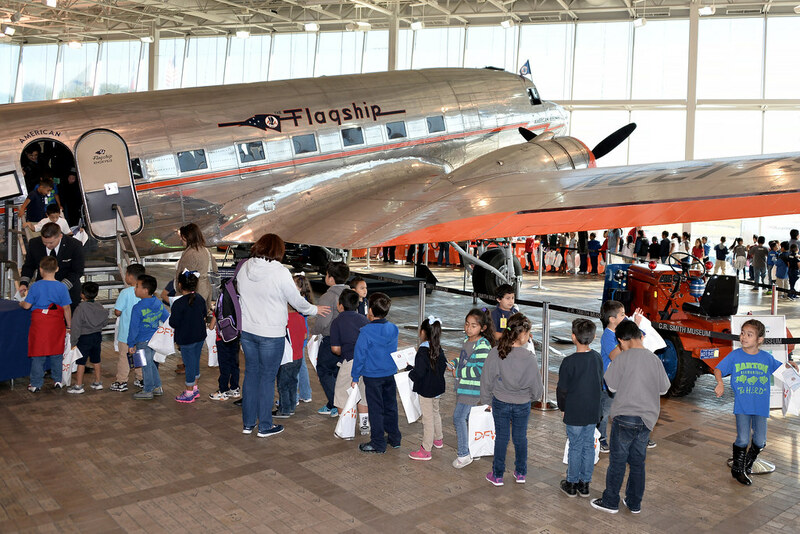 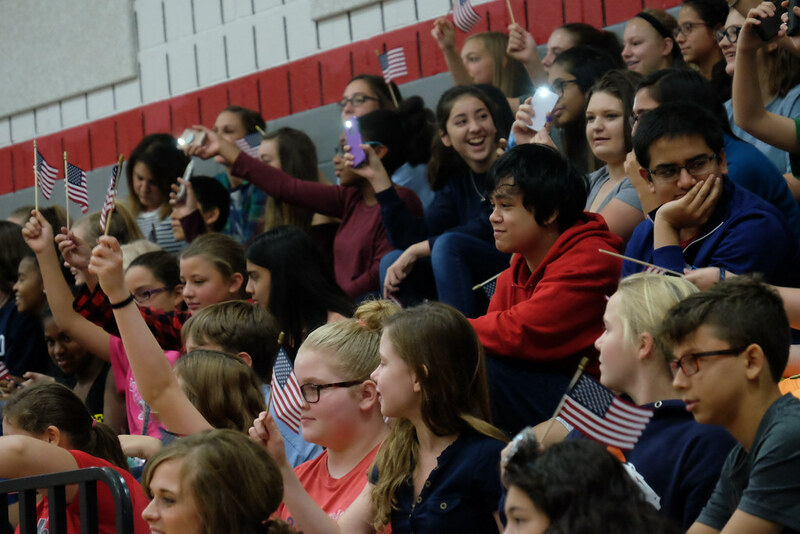 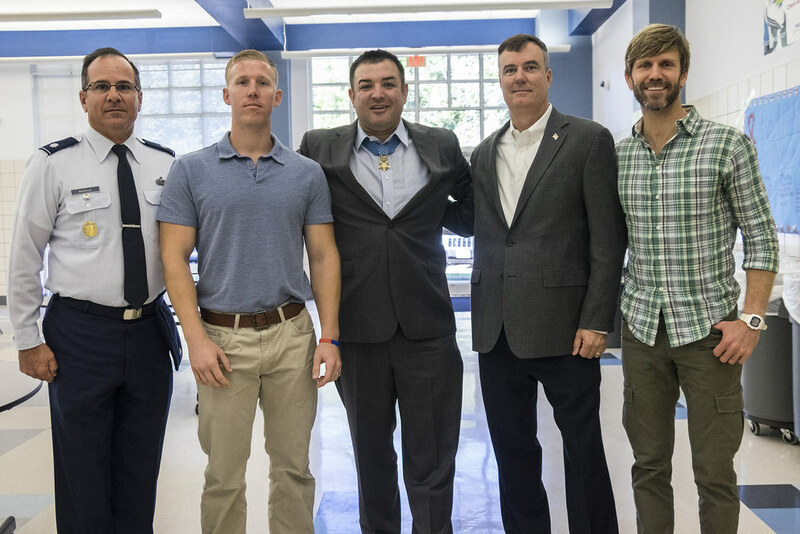 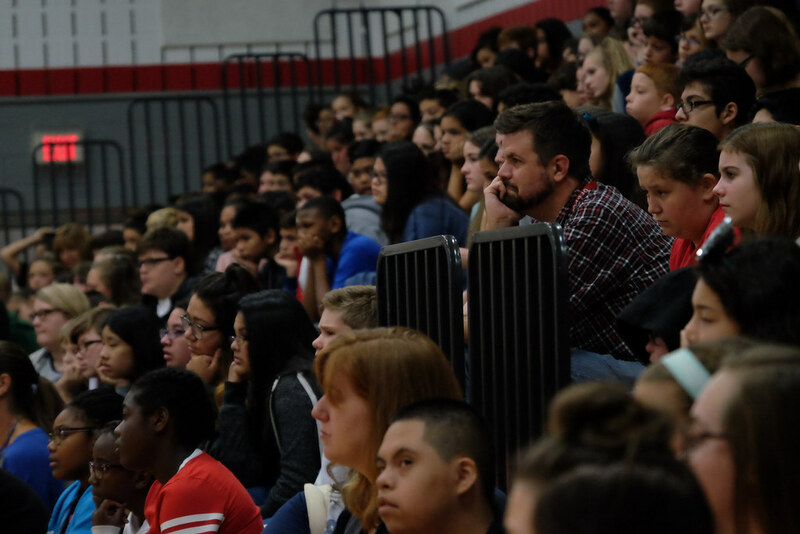 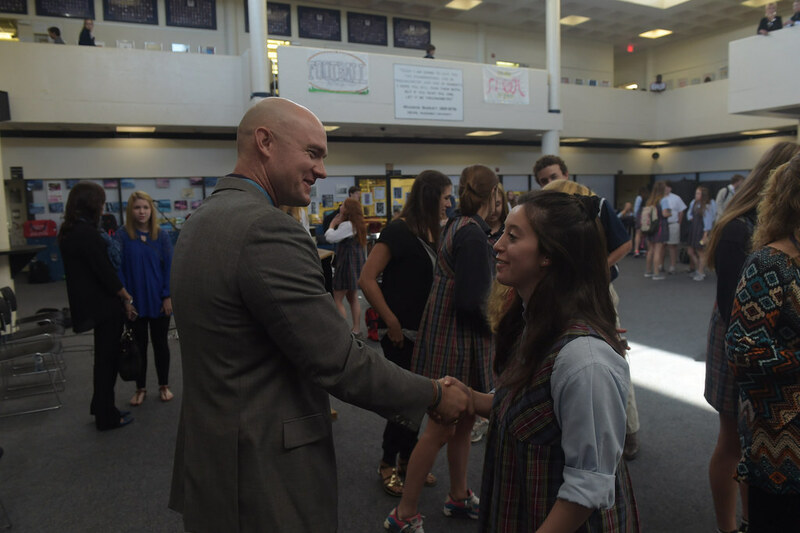 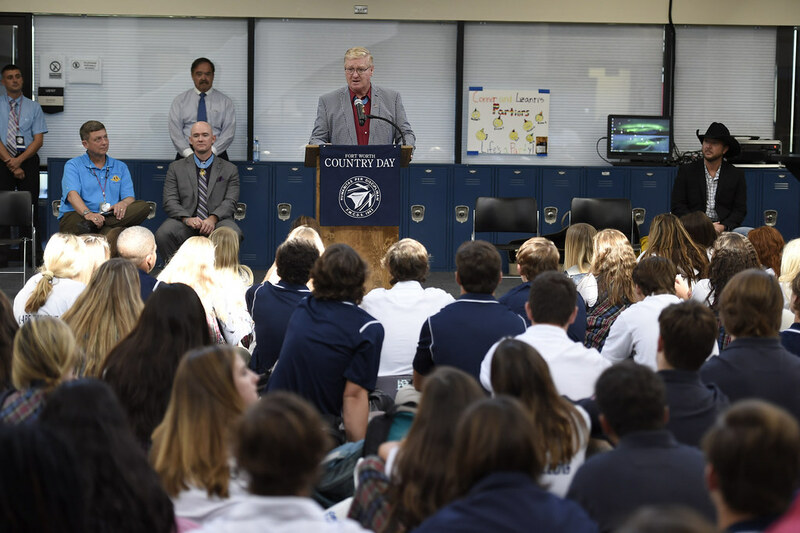 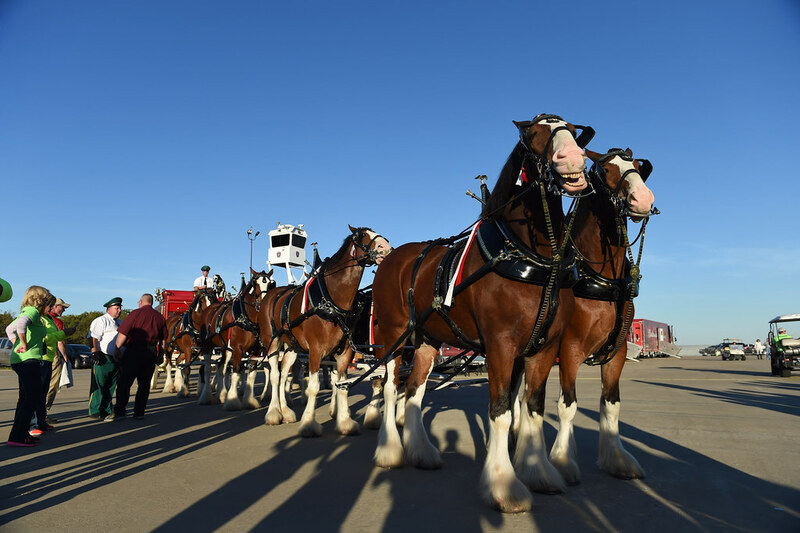 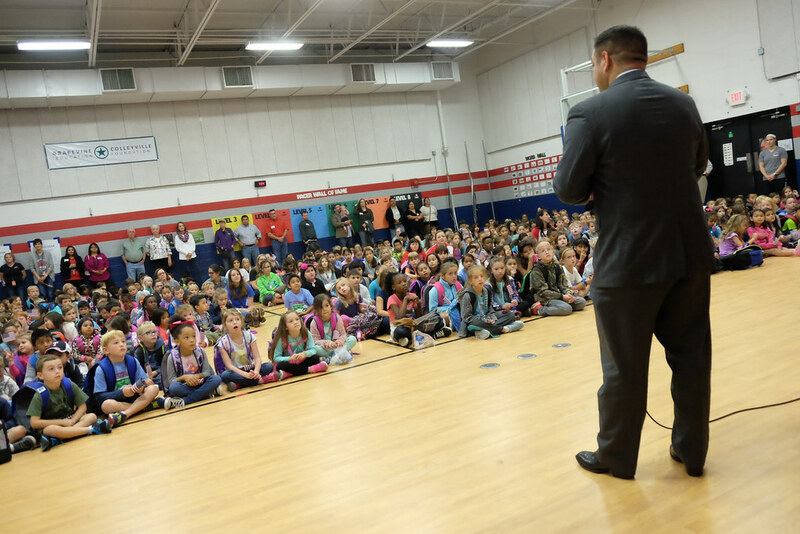 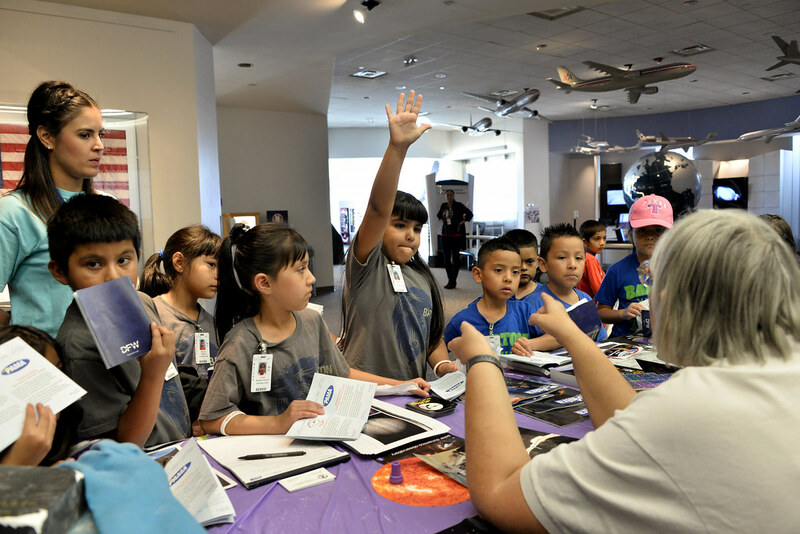 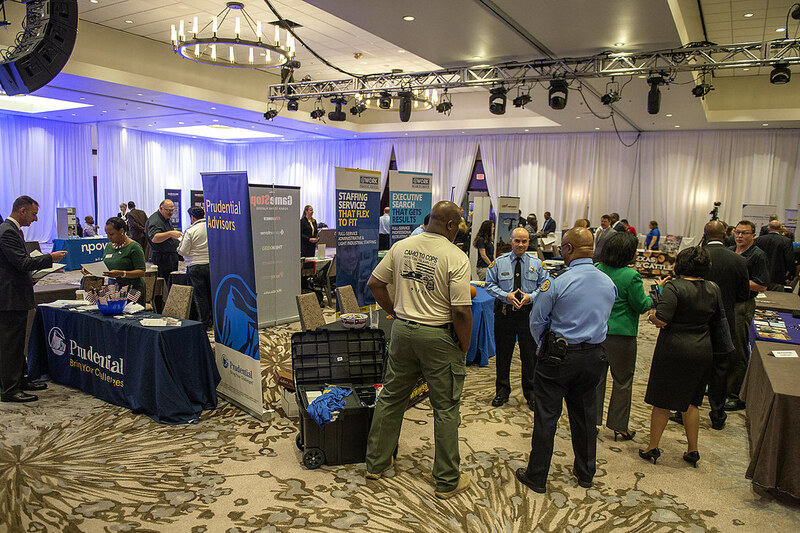 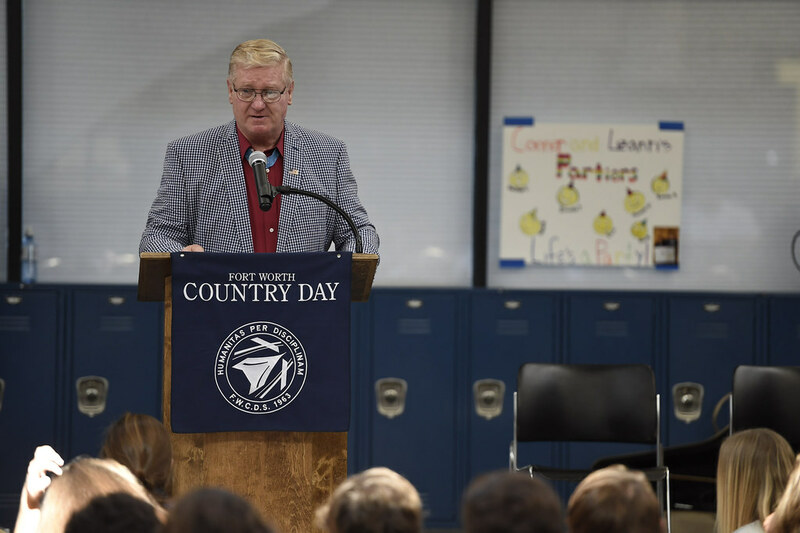 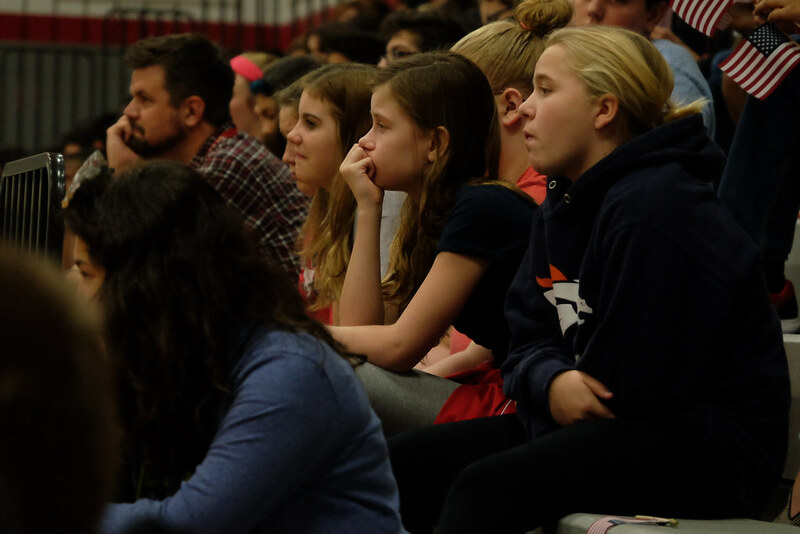 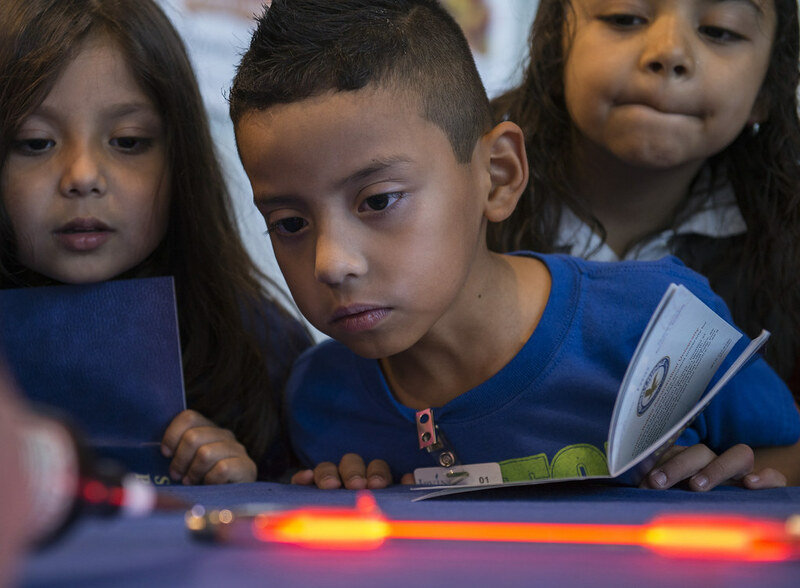 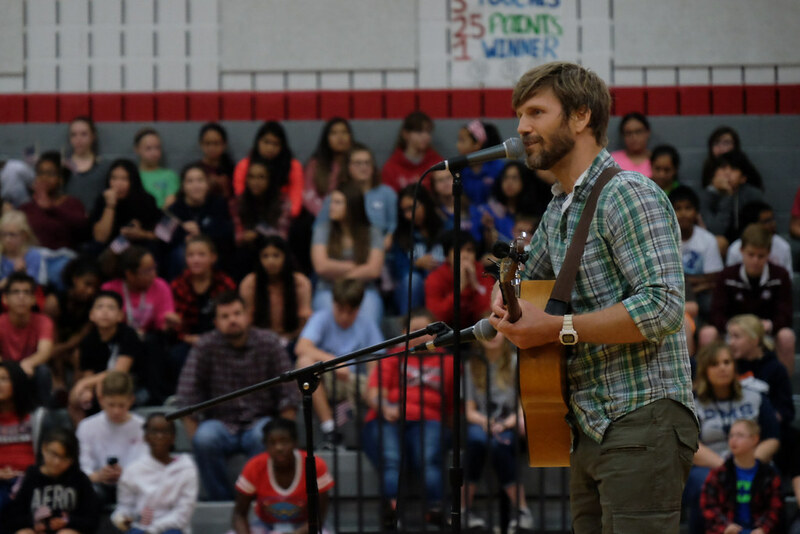 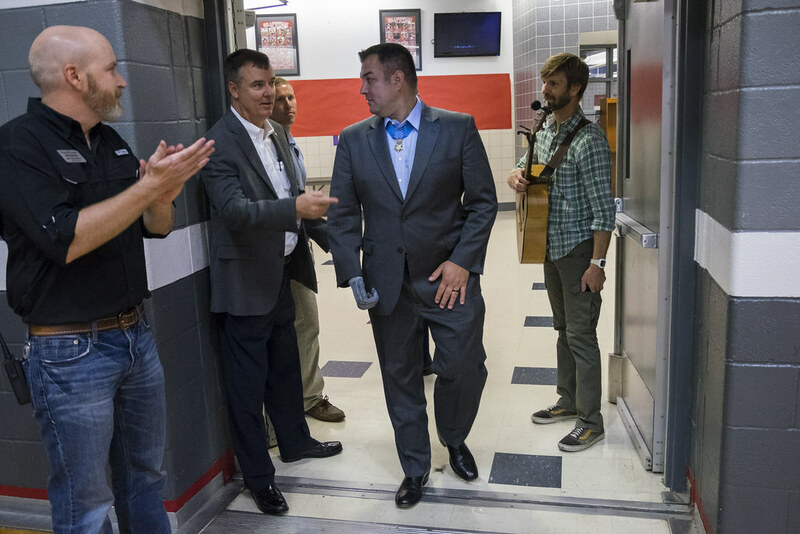 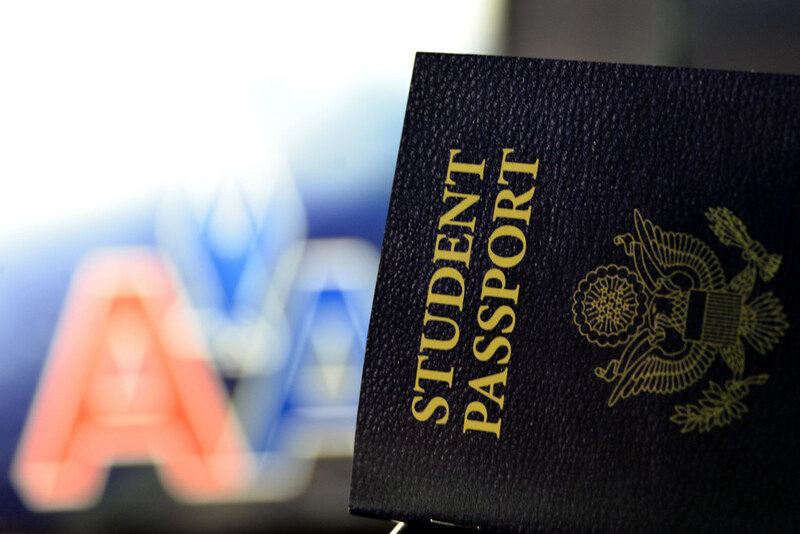 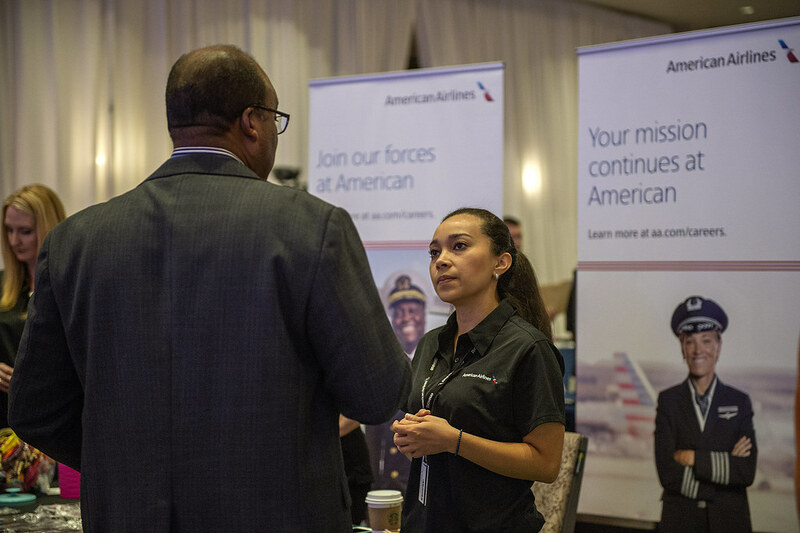 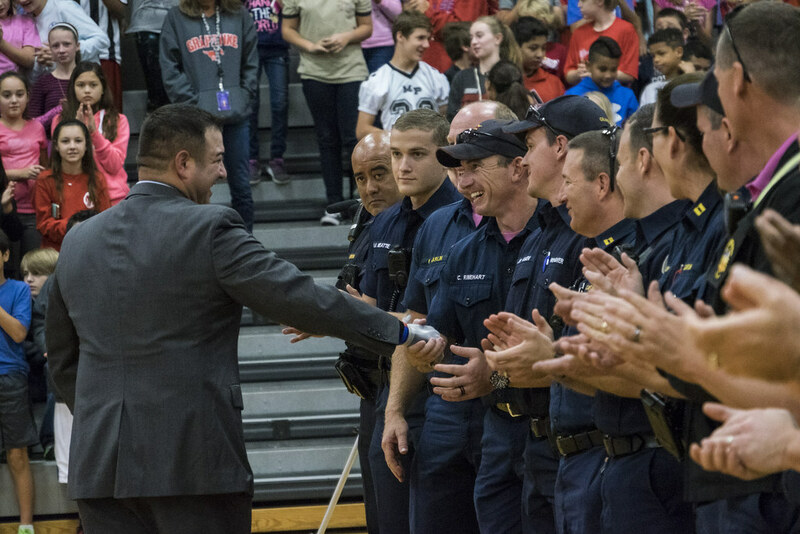 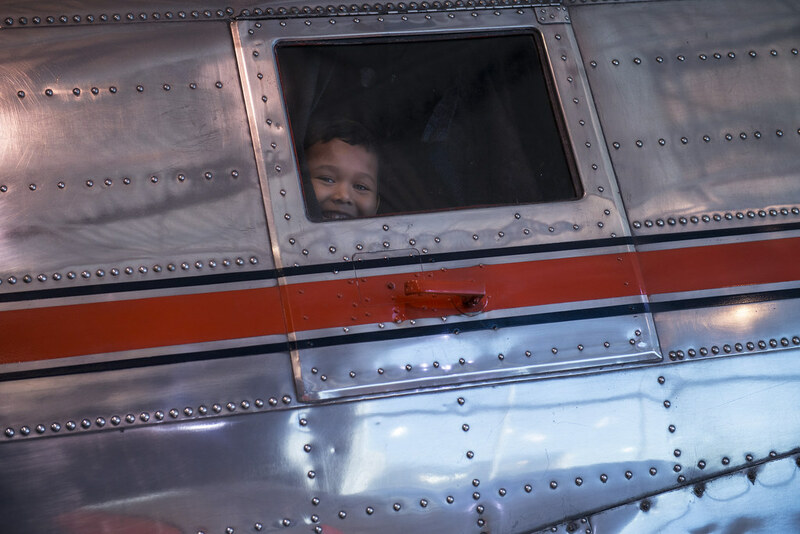 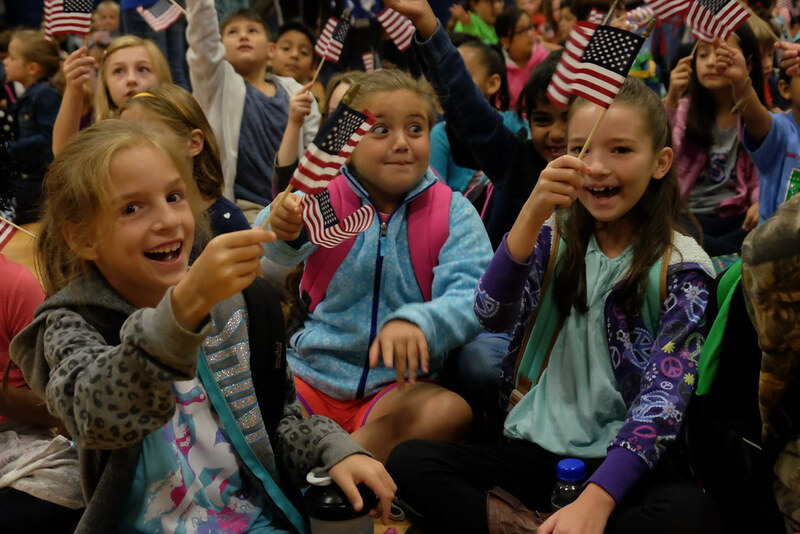 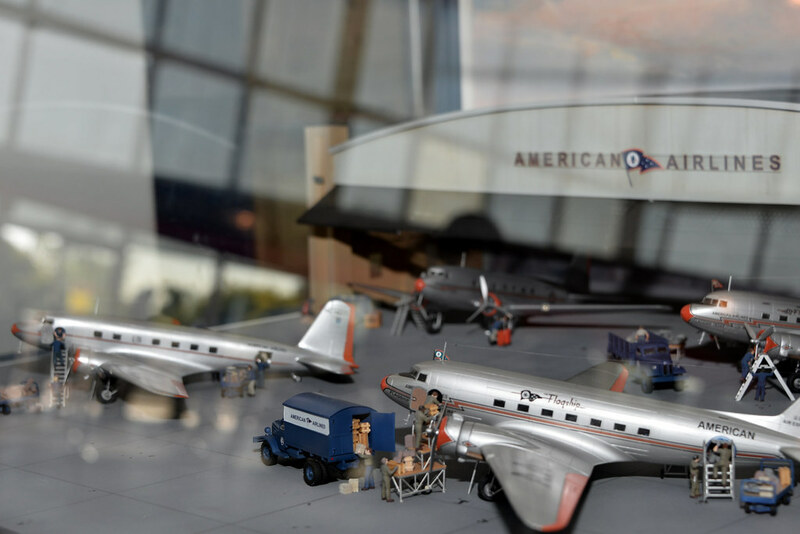 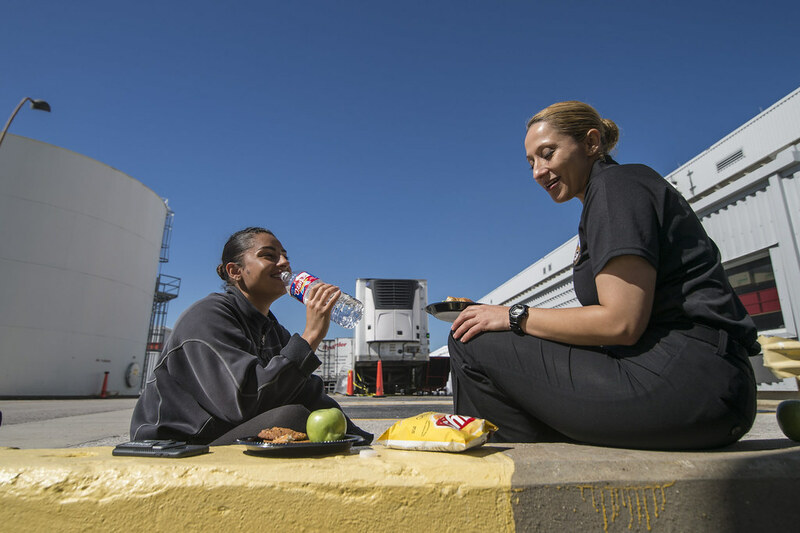 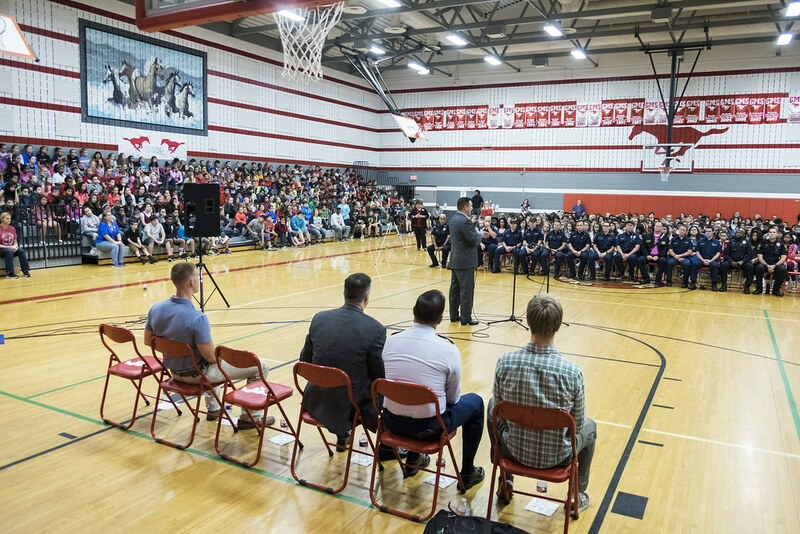 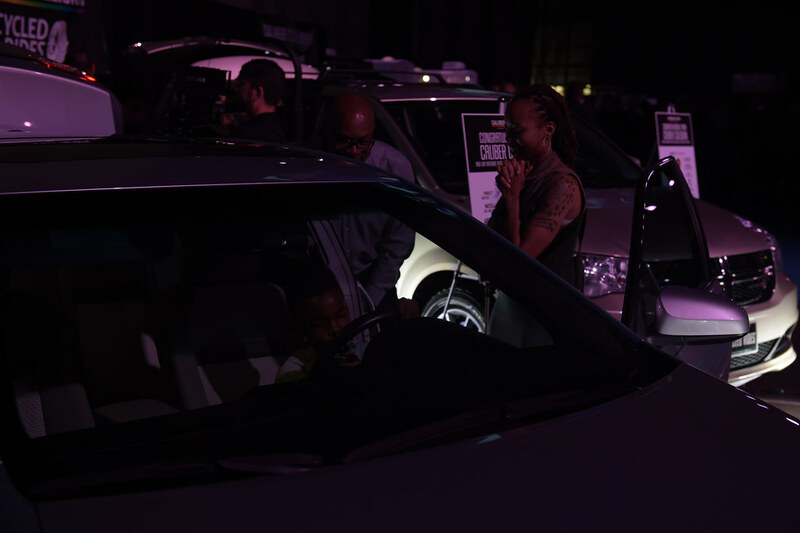 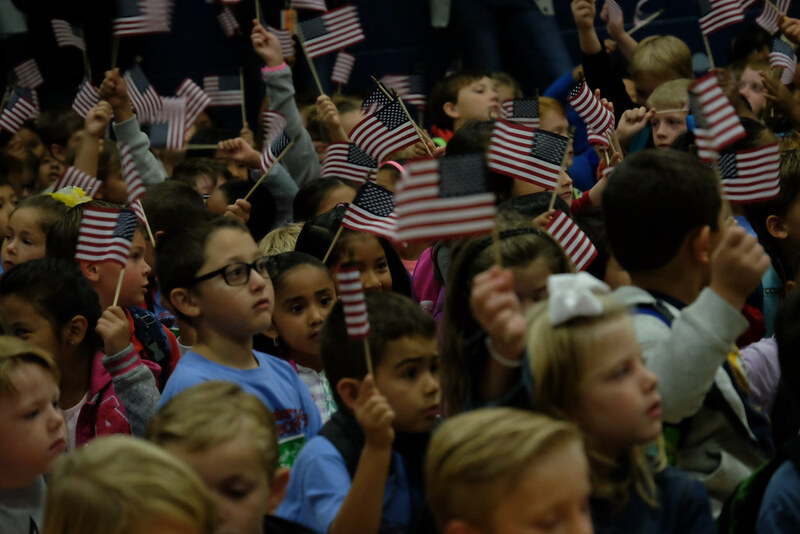 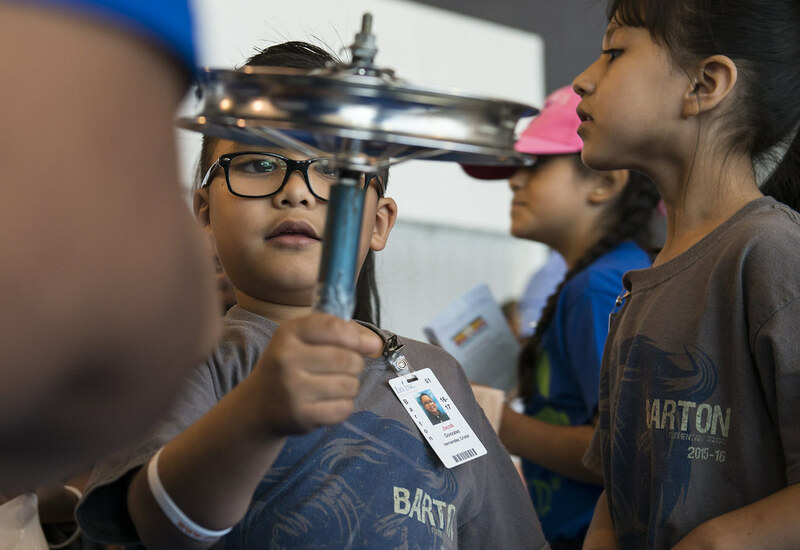 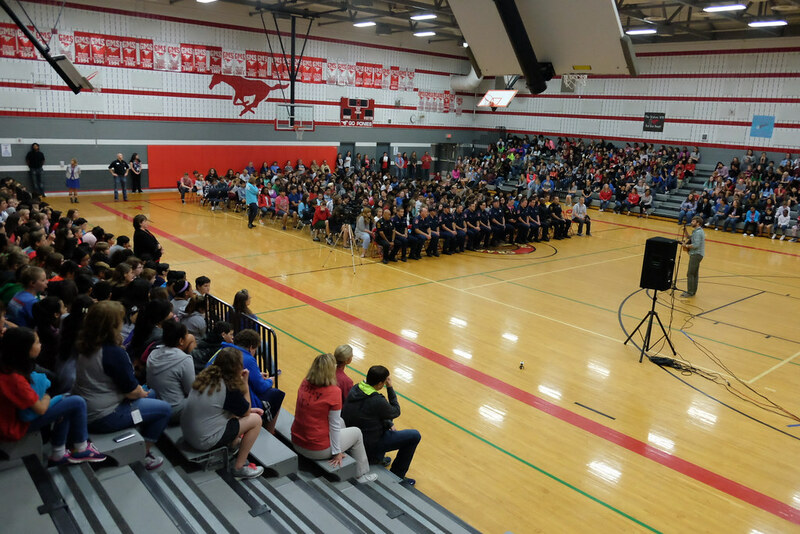 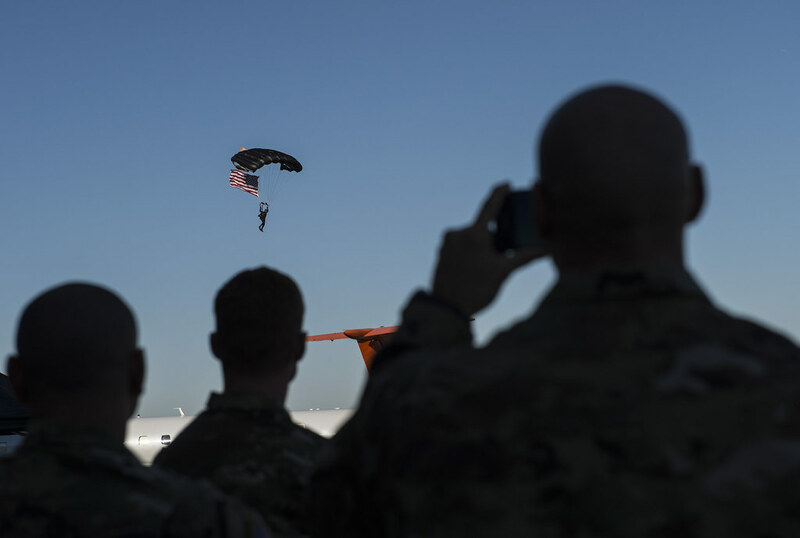 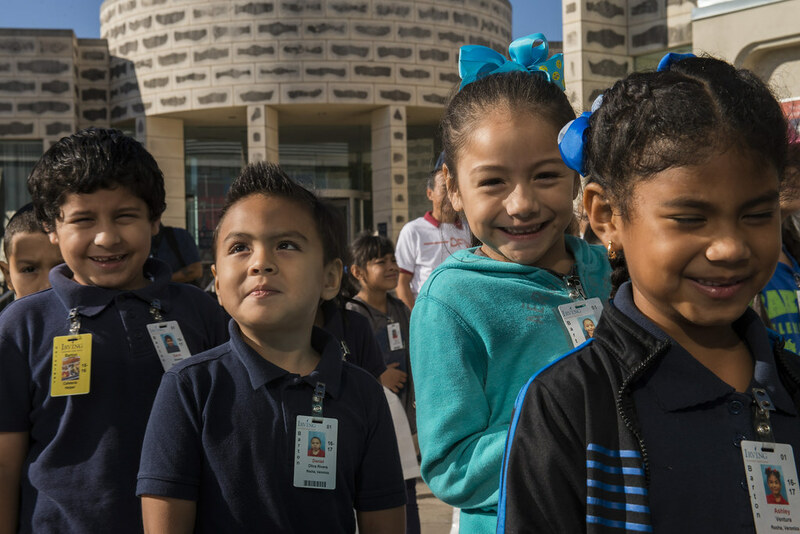 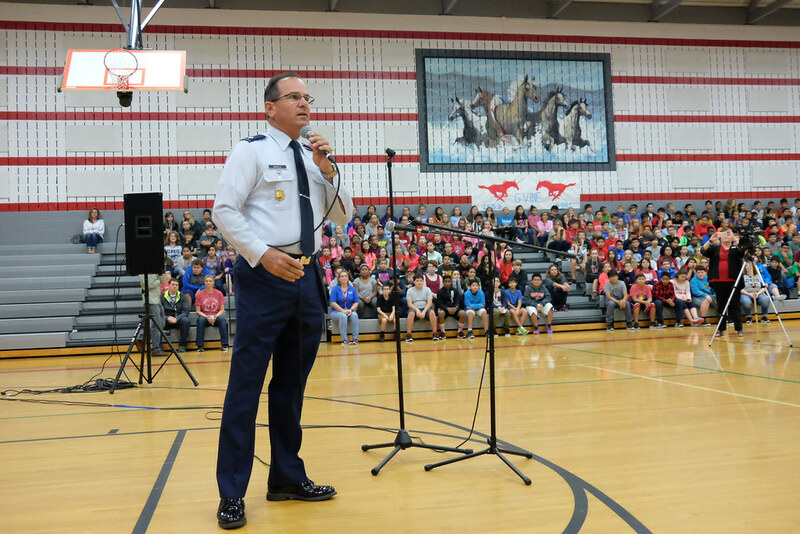 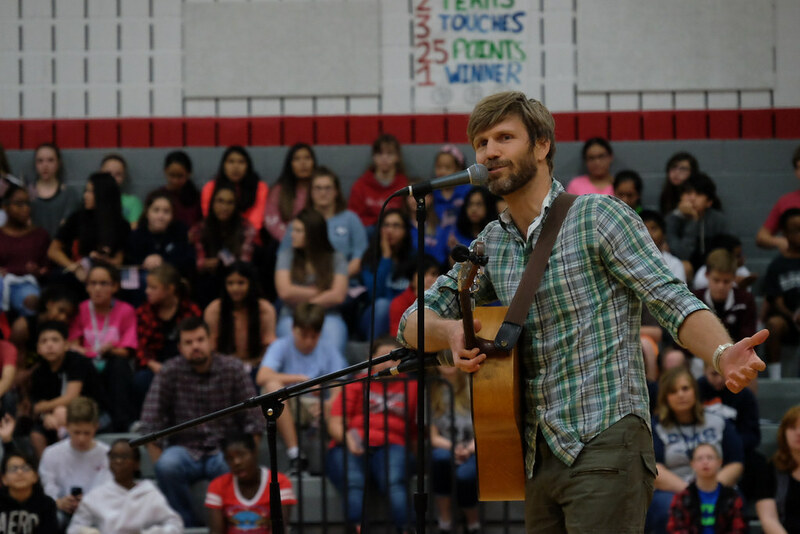 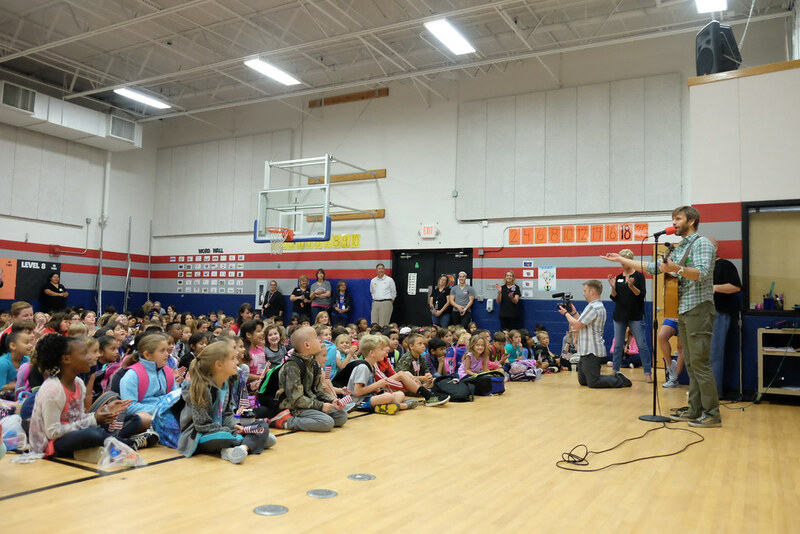 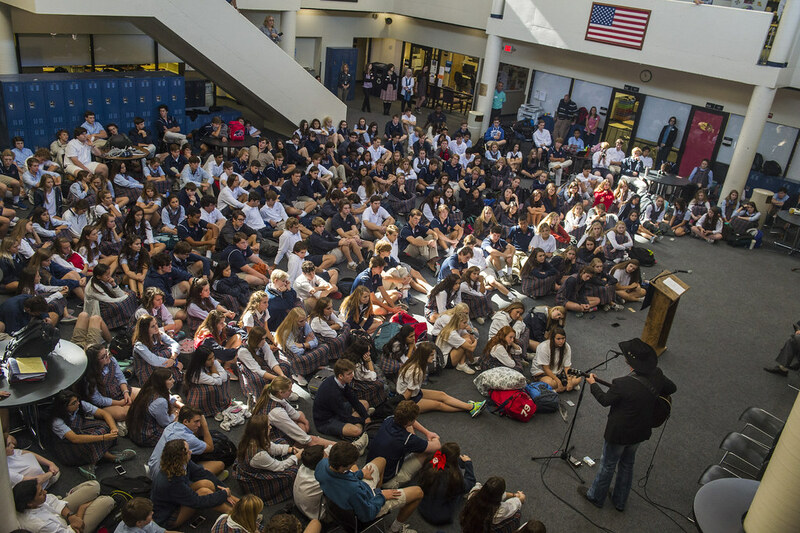 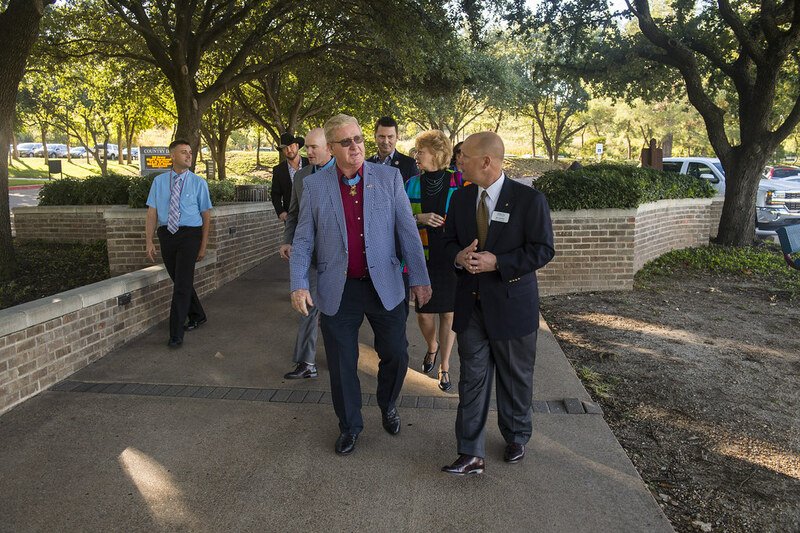 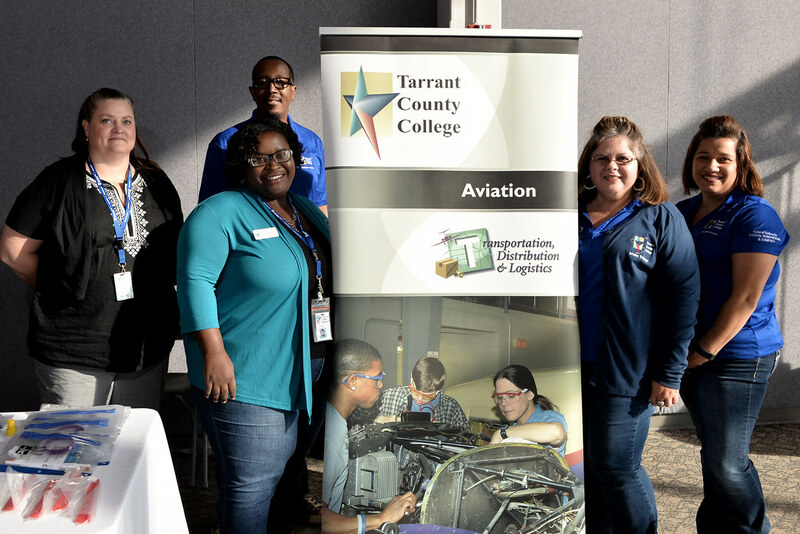 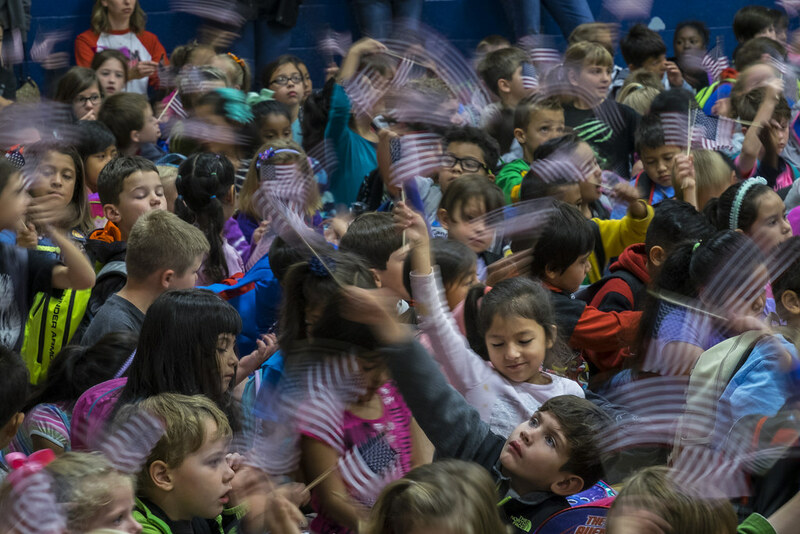 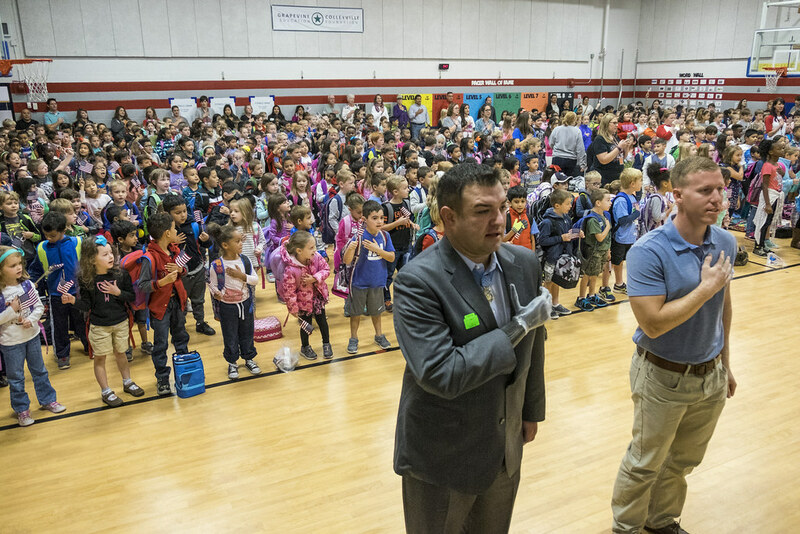 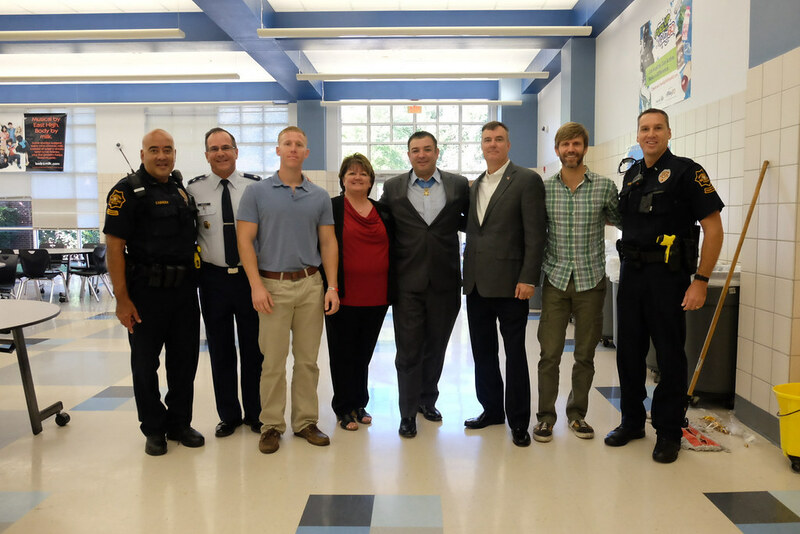 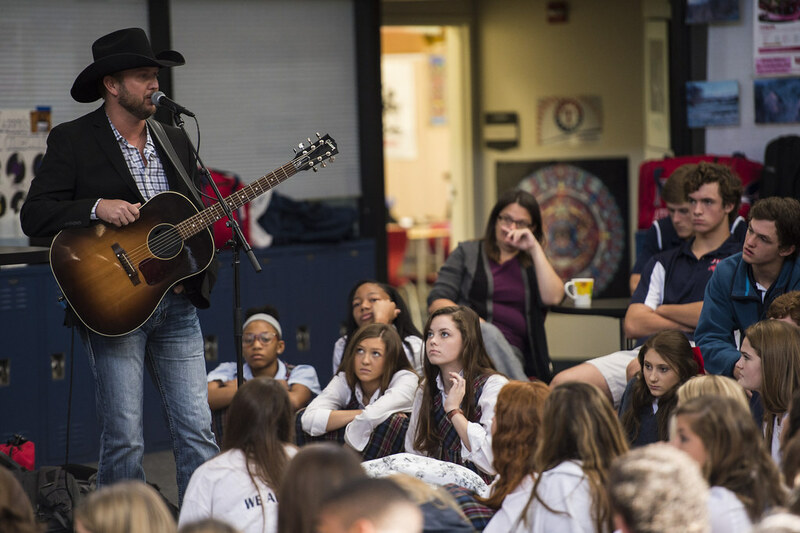 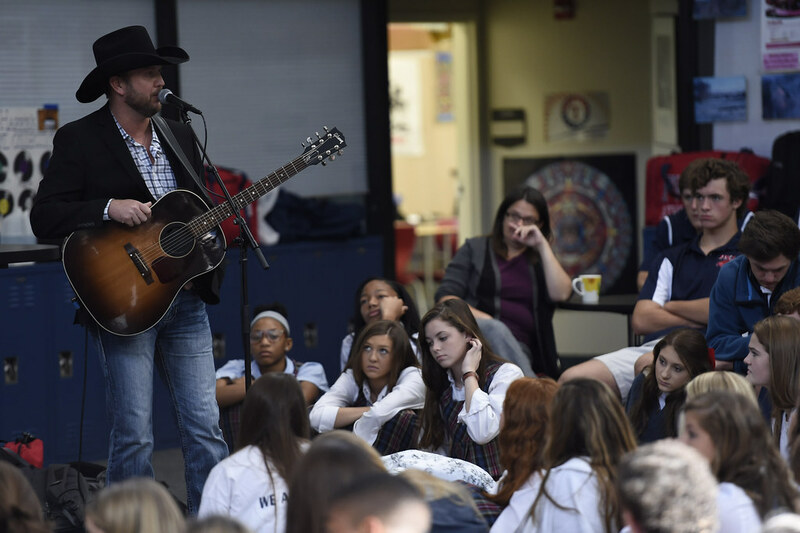 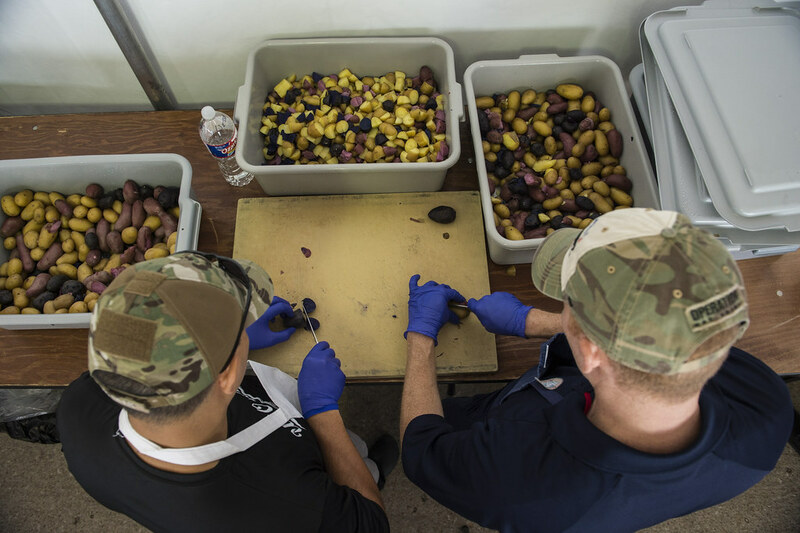 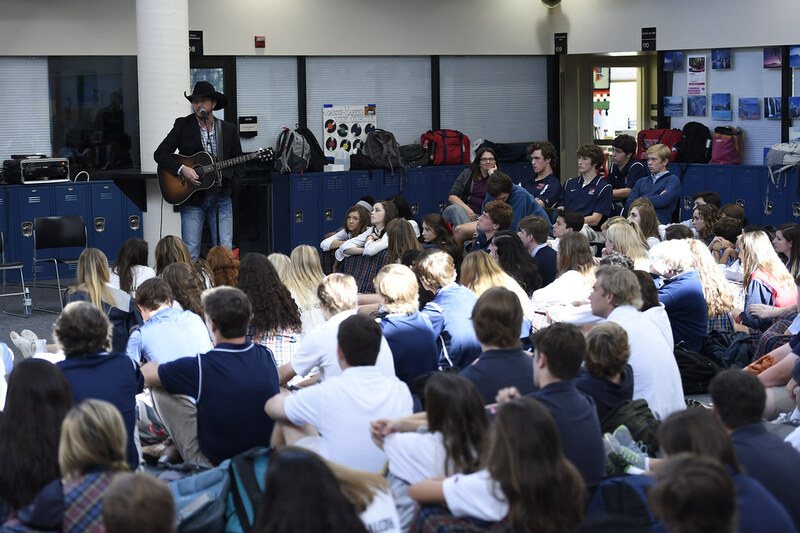 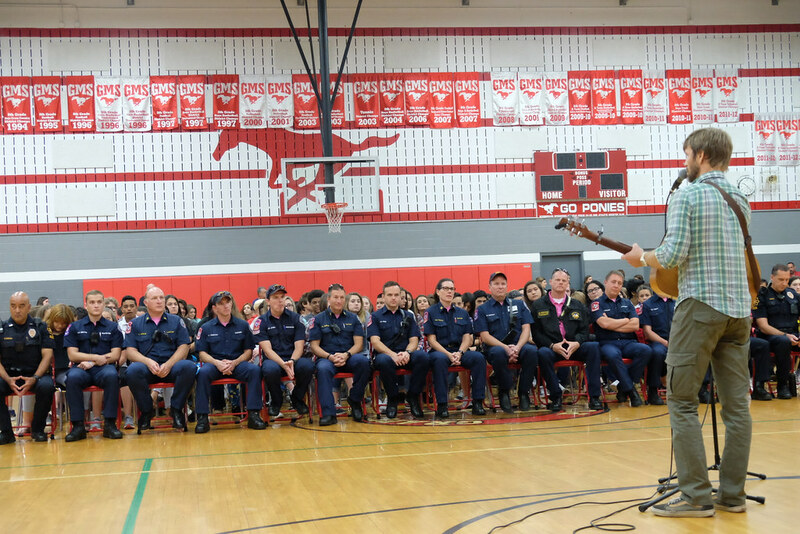 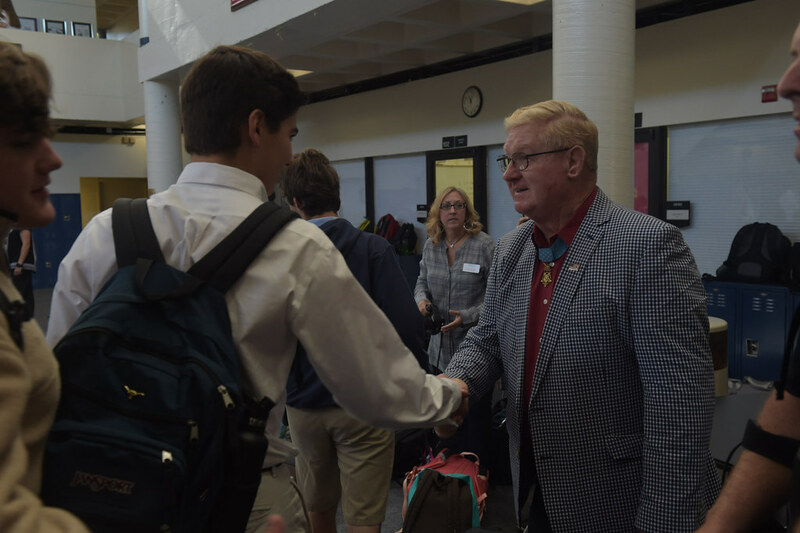 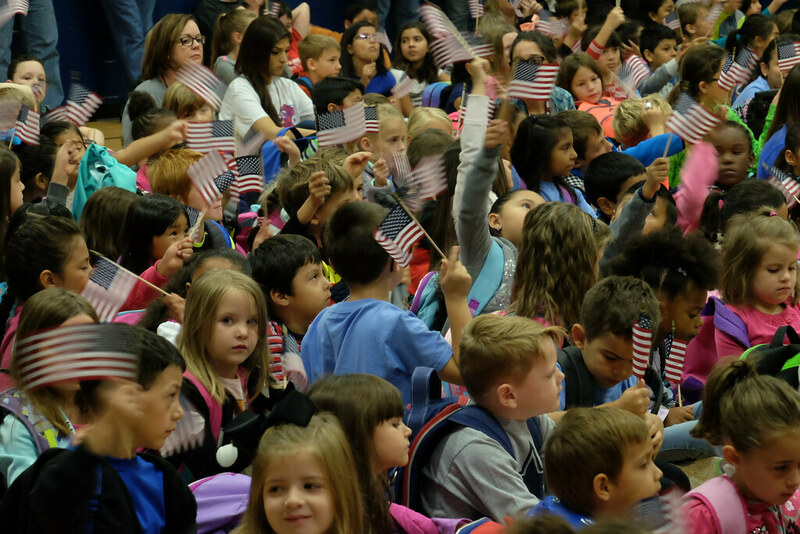 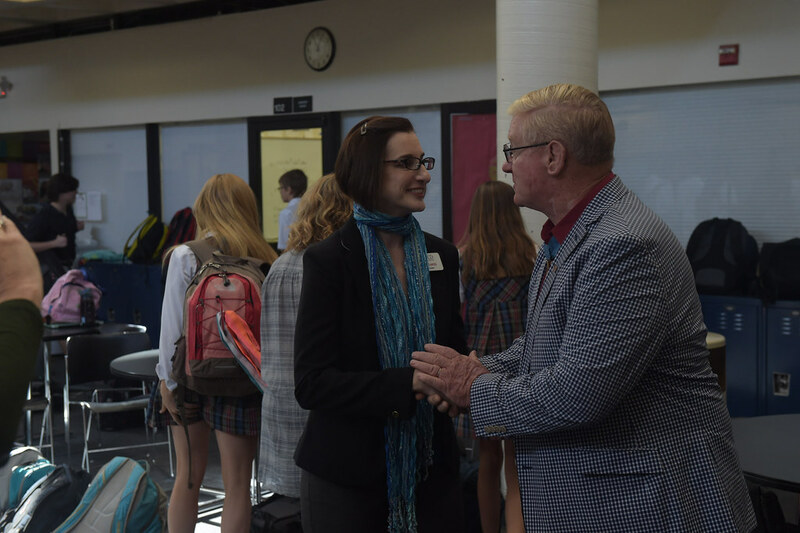 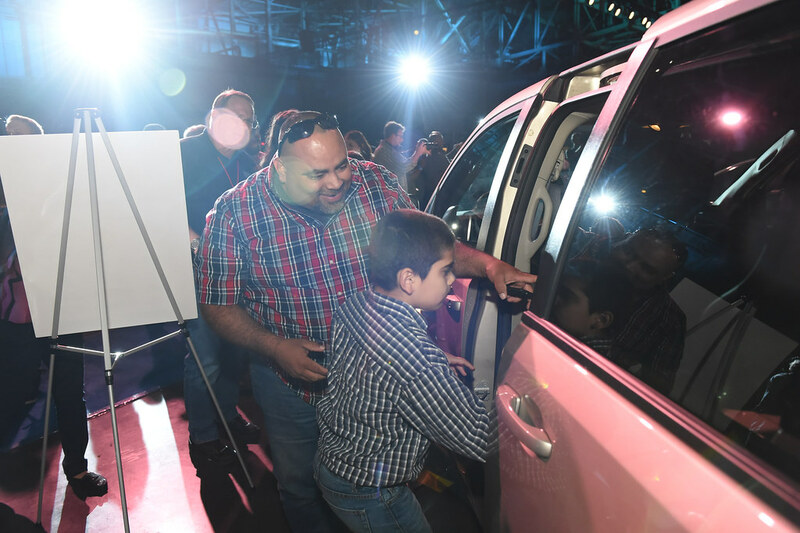 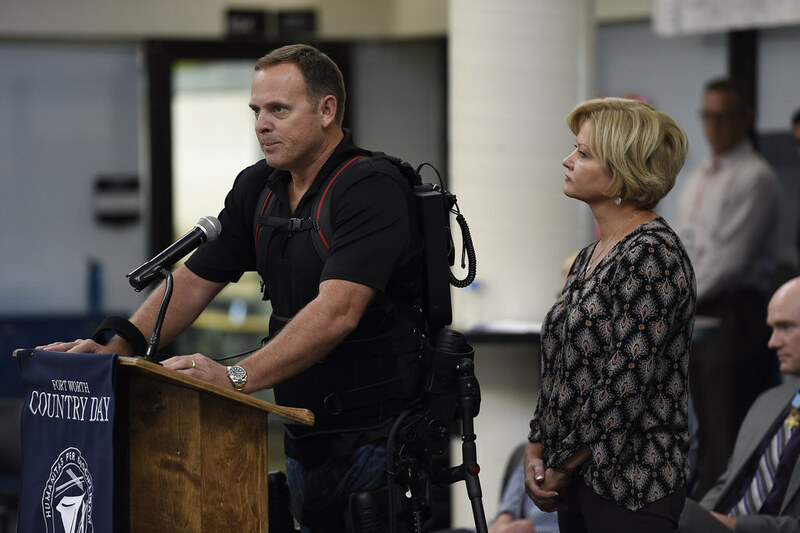 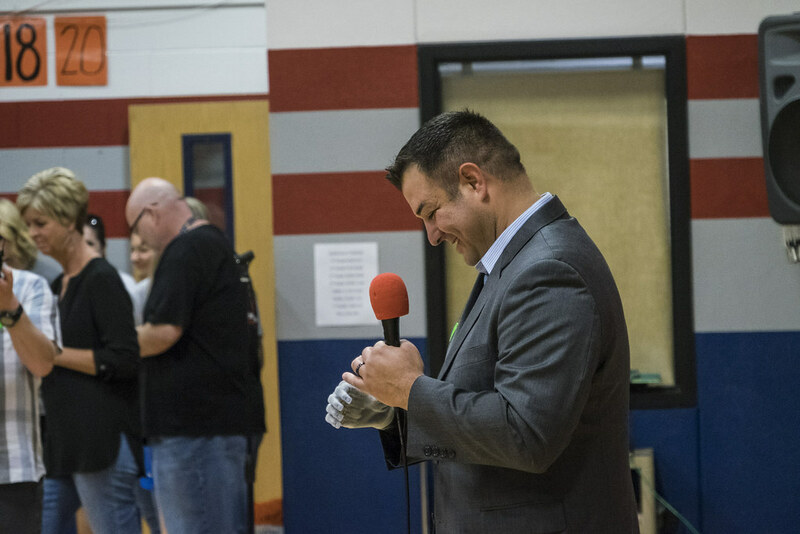 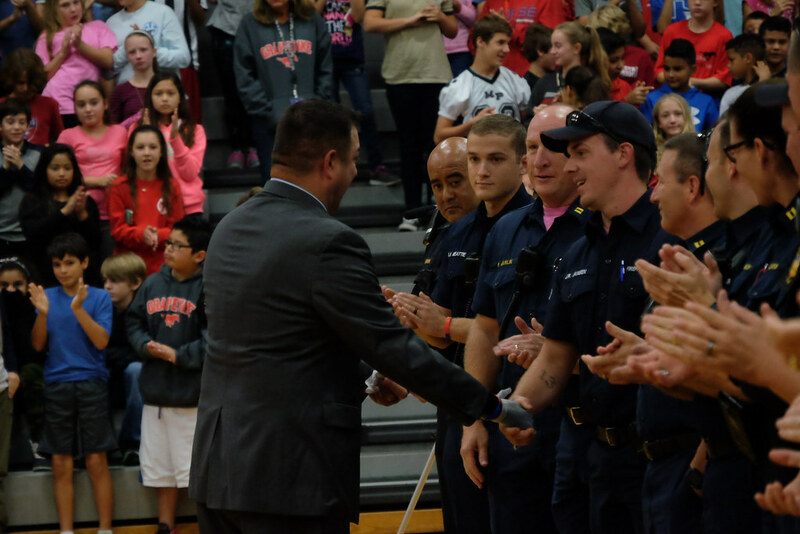 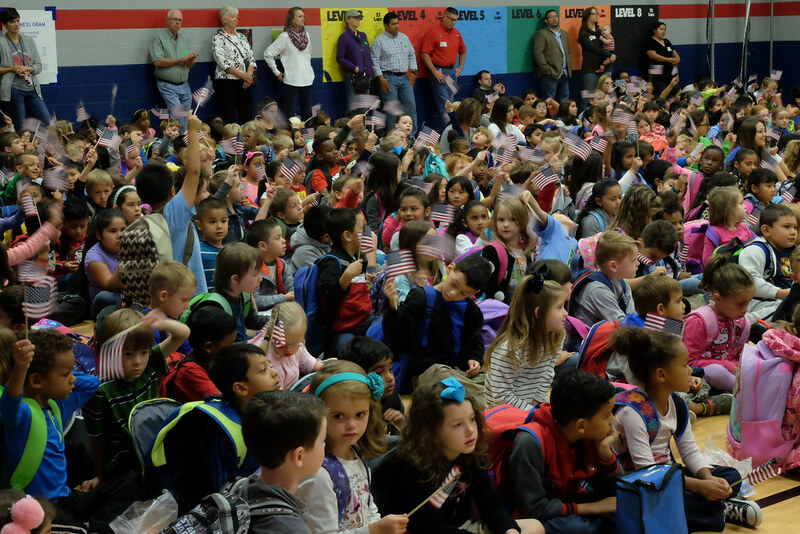 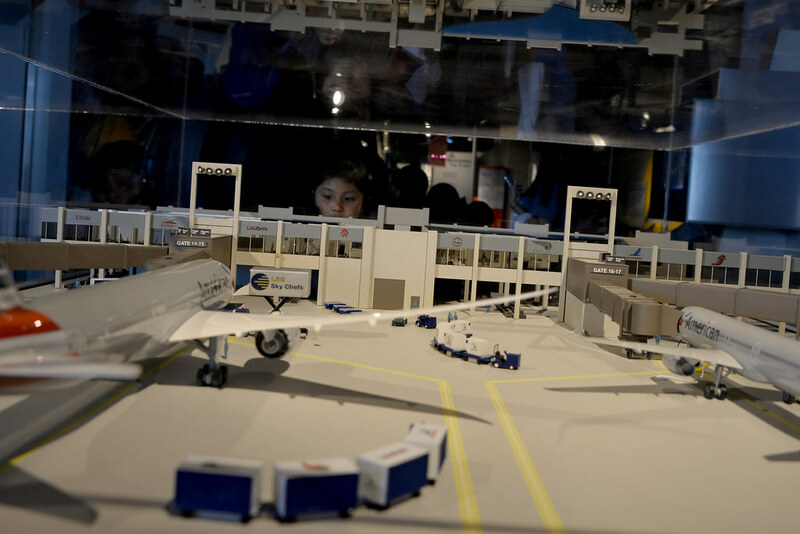 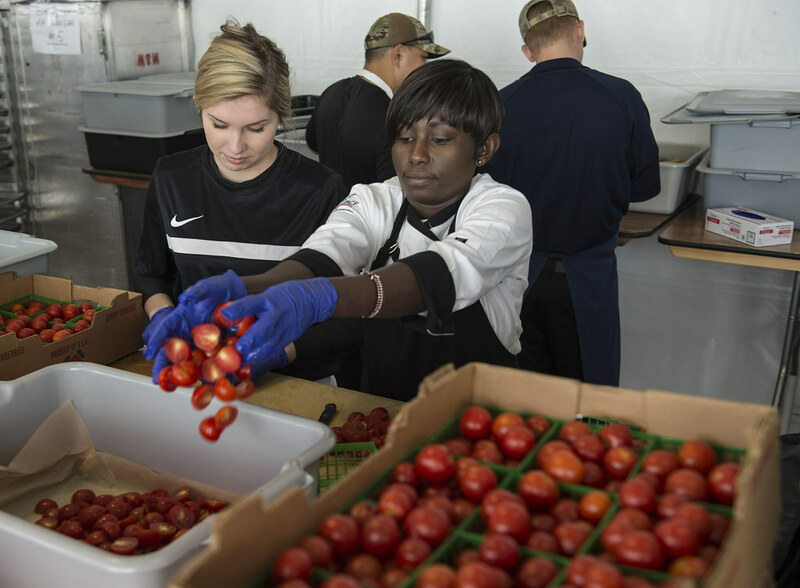 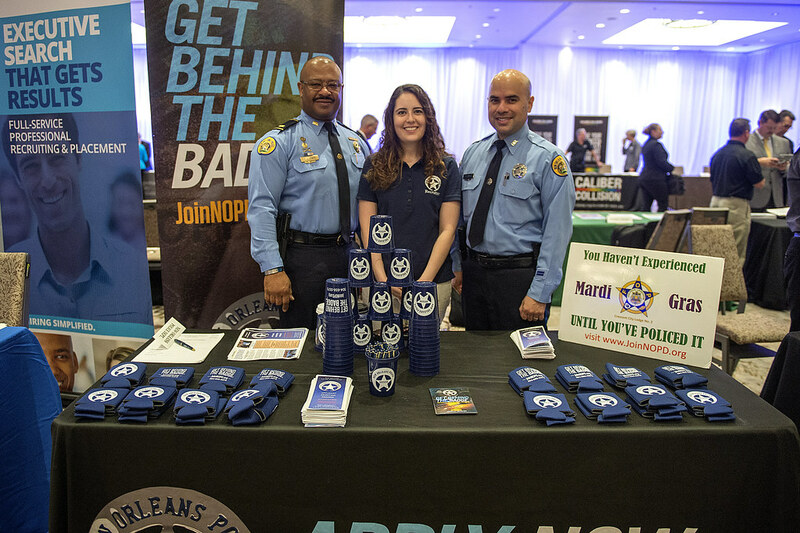 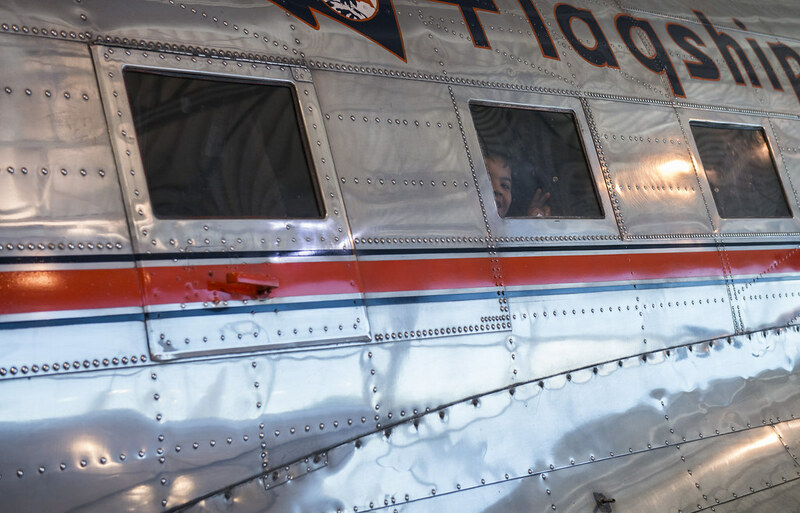 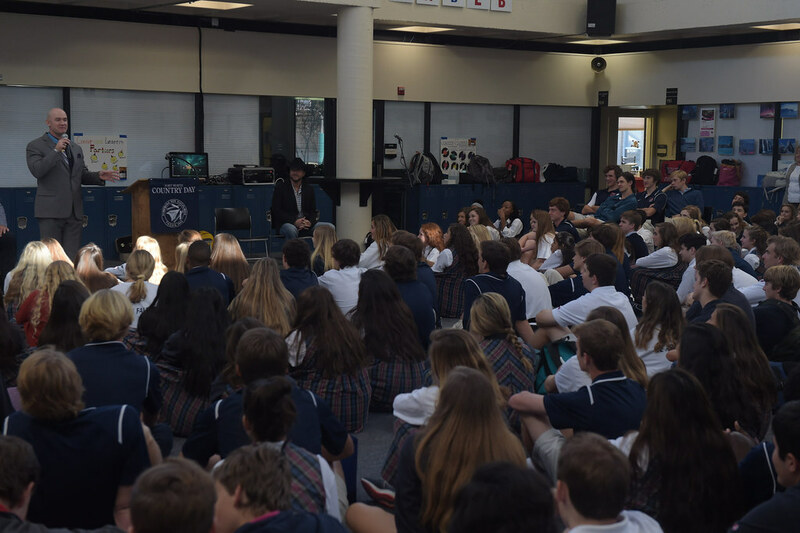 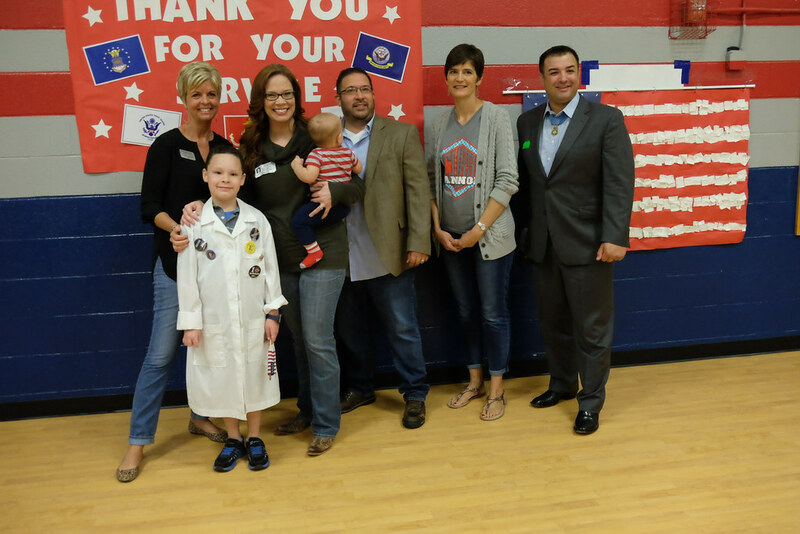 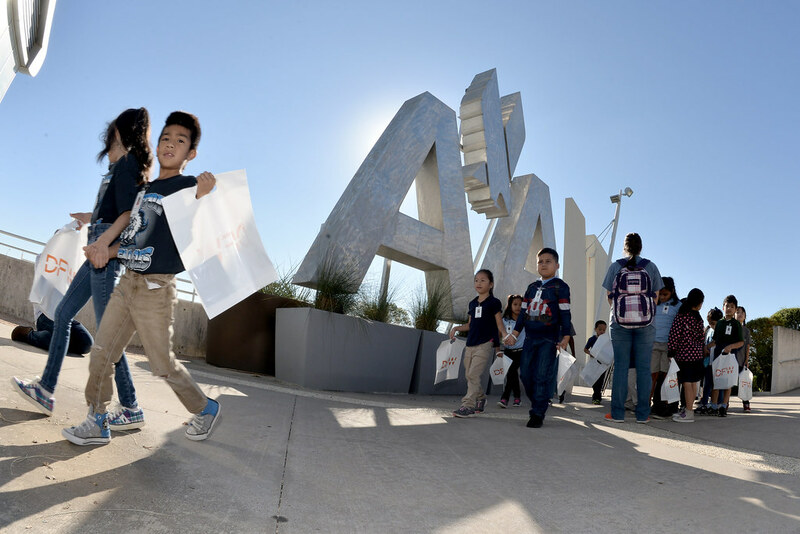 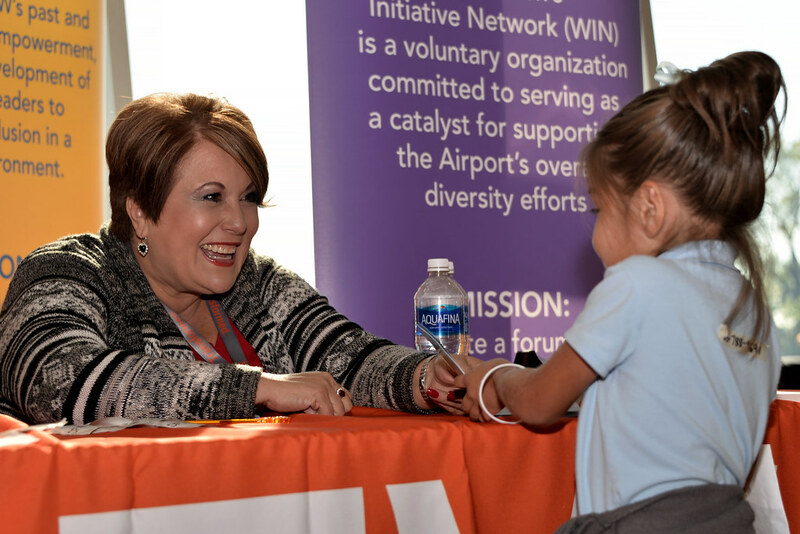 Friday included a career expo for veterans, educational outreach programs at local area schools, Medal of Honor Character Development training, an Aviation Expo for students at DFW International Airport and American Airlines’ C.R. 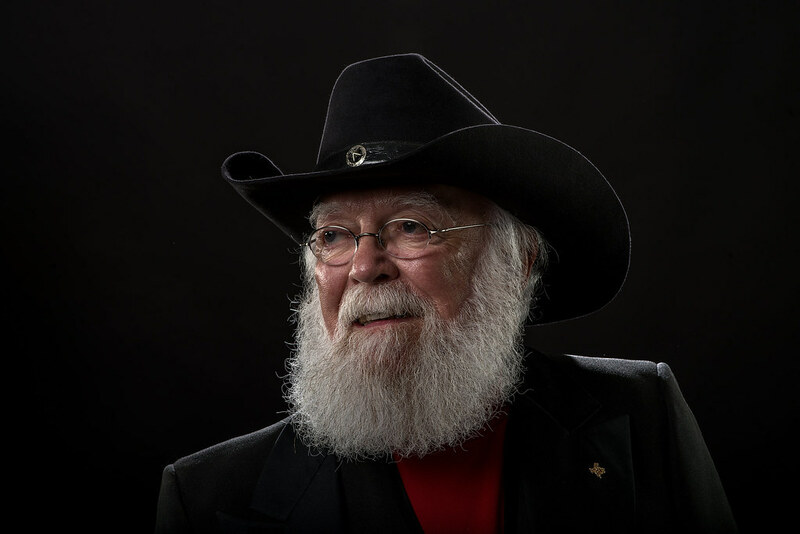 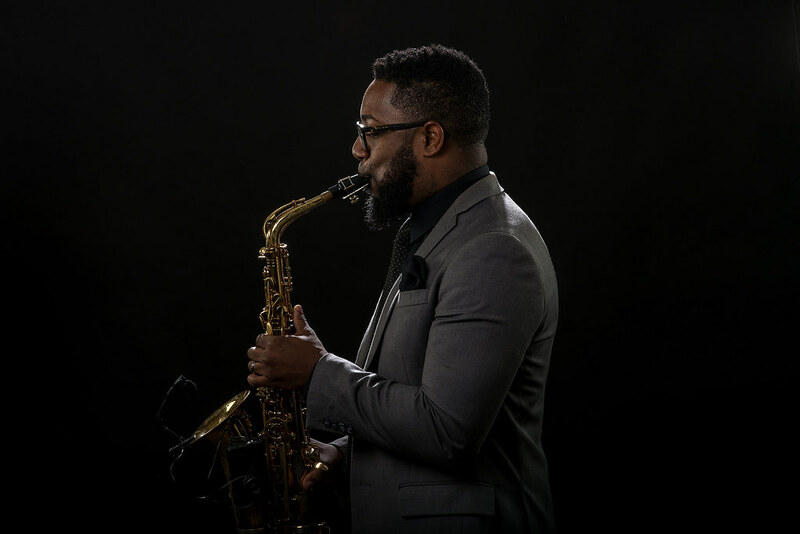 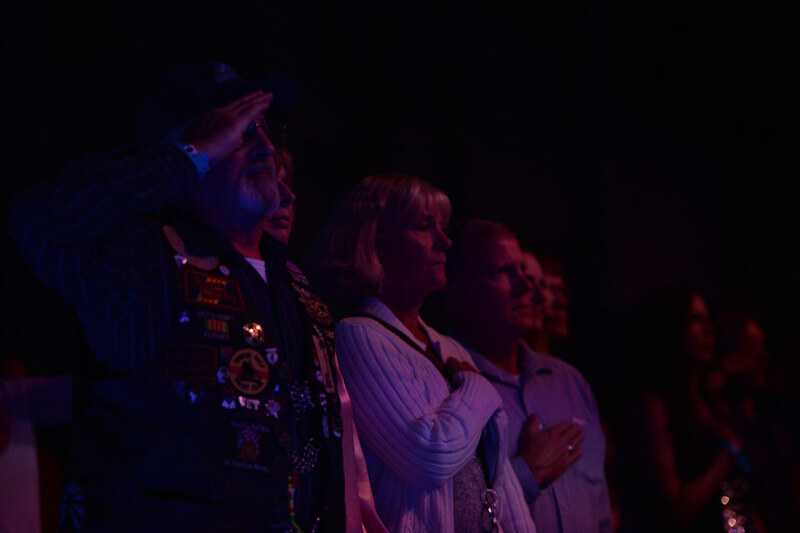 Smith Museum, and a free Salute to the Heroes Concert for Military, Law Enforcement, wounded service members, their families and the families of our fallen military heroes. 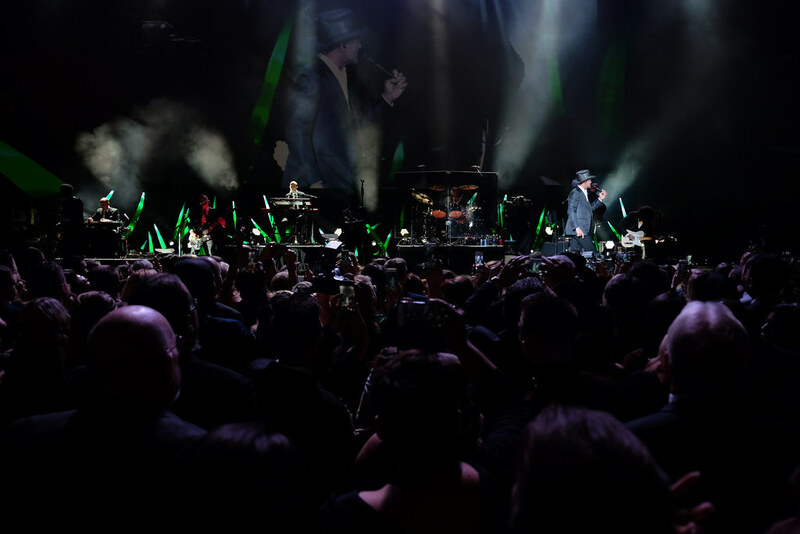 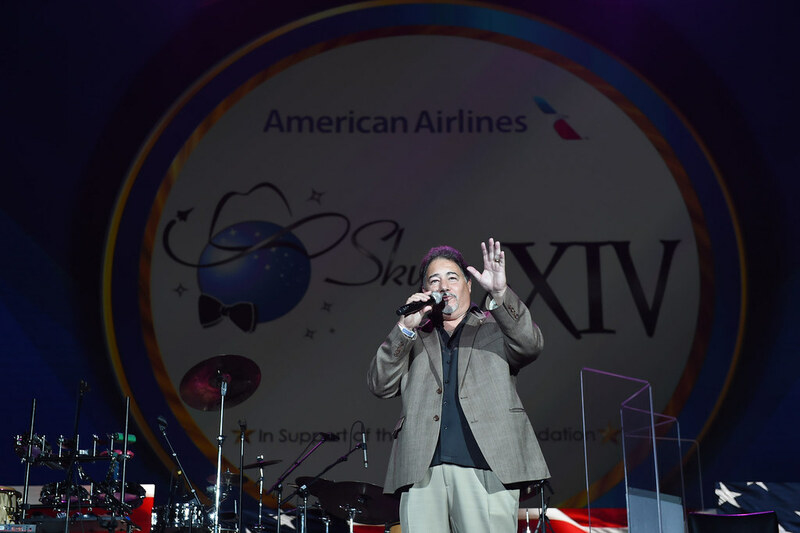 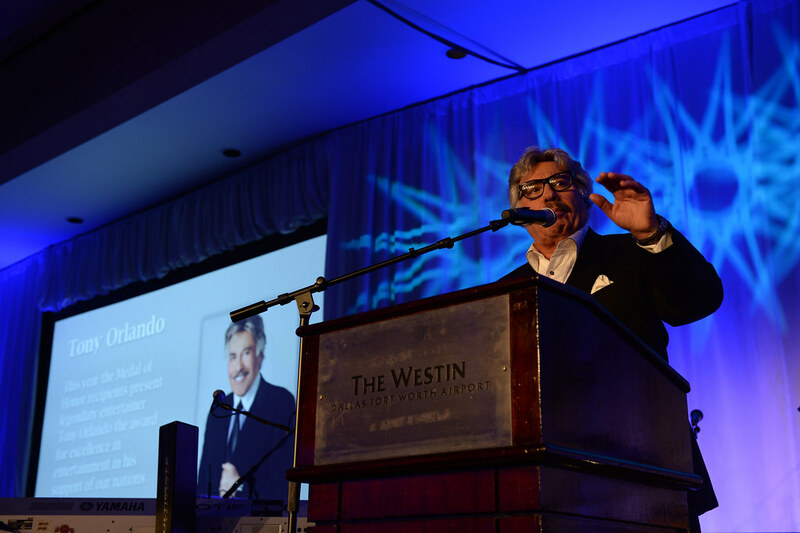 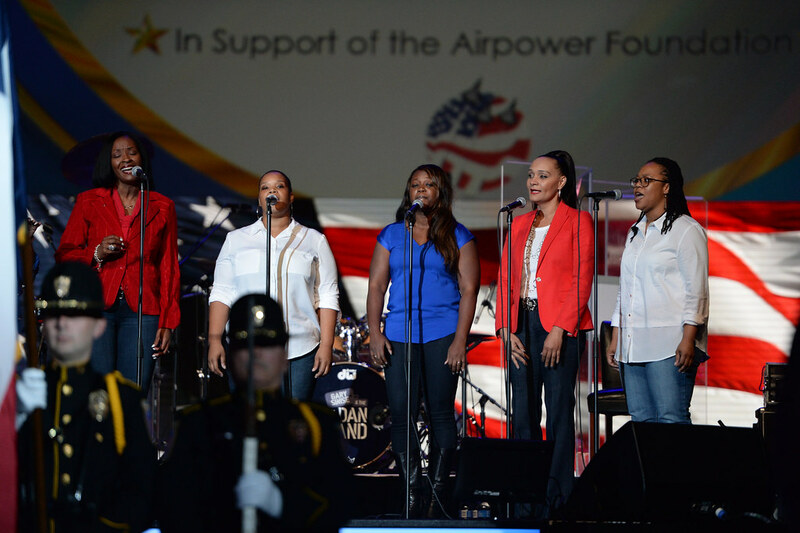 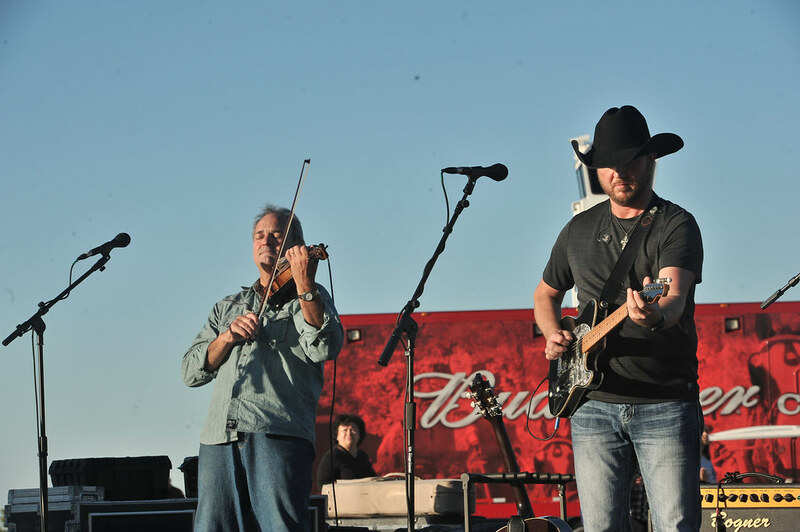 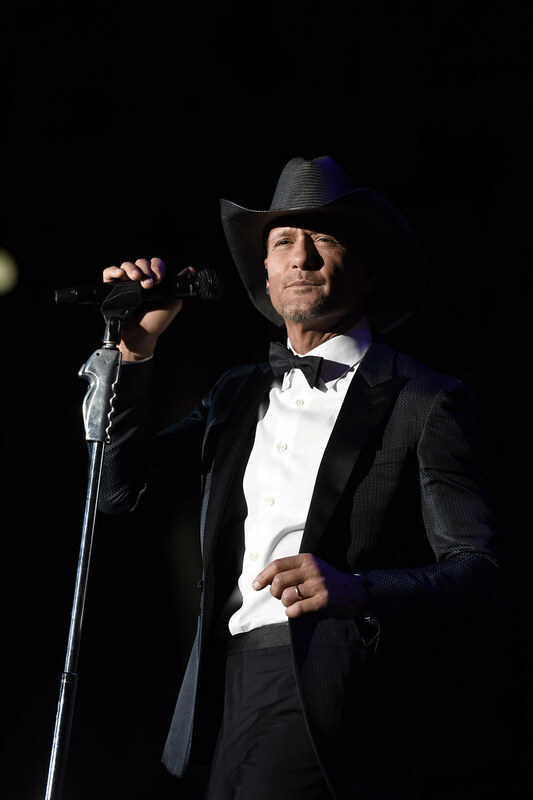 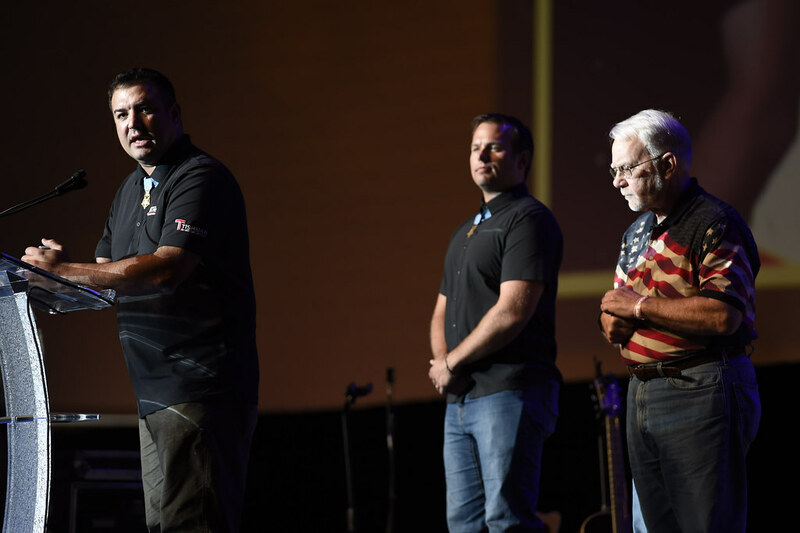 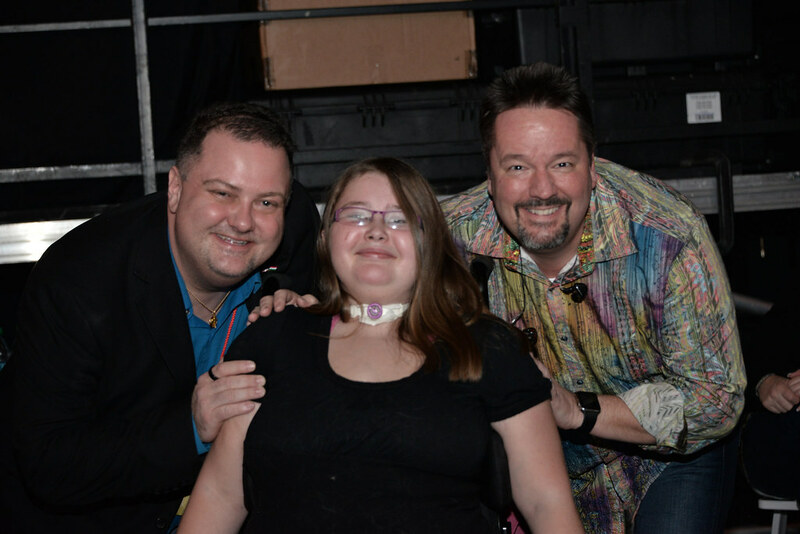 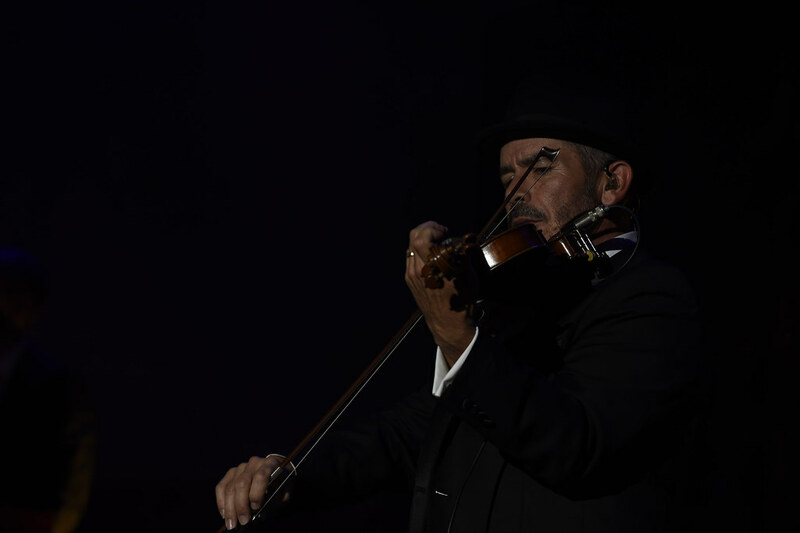 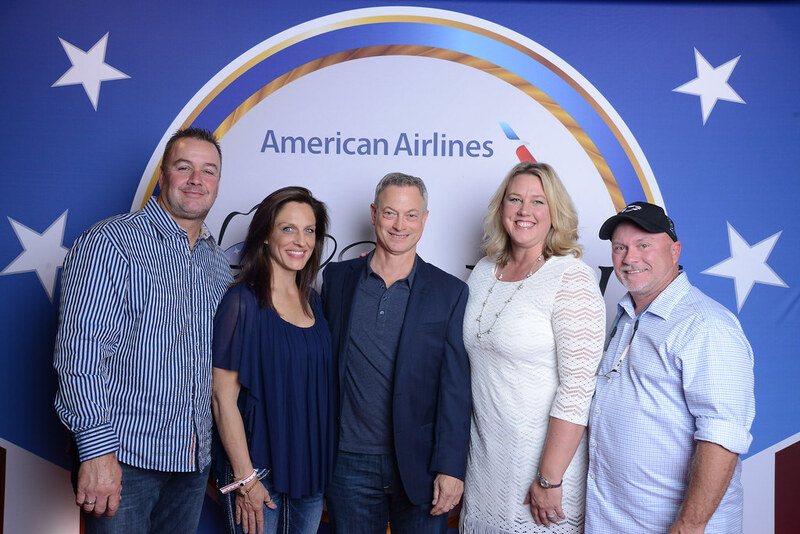 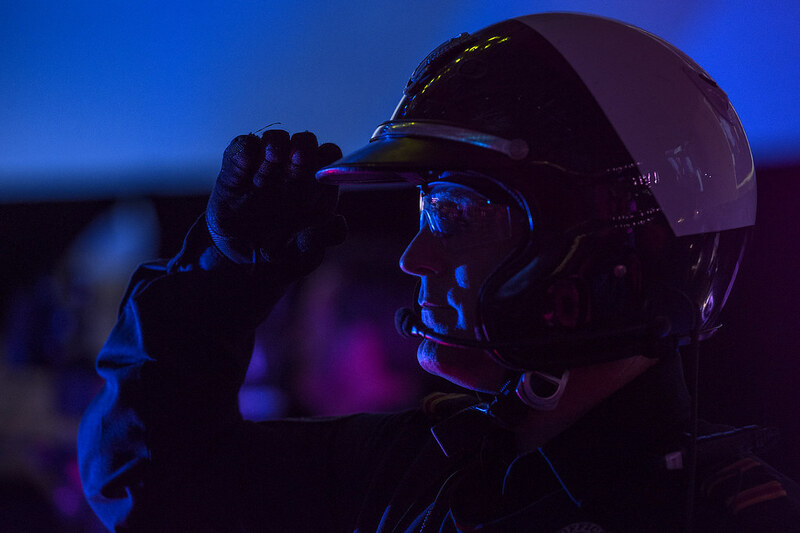 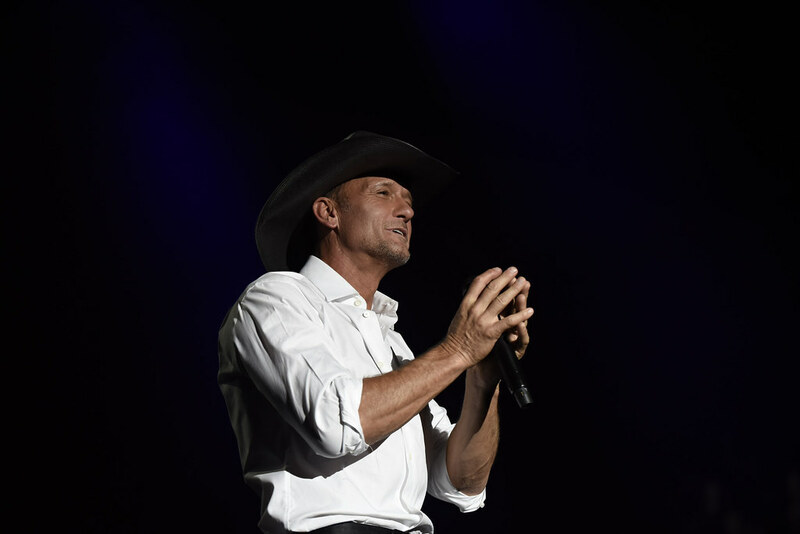 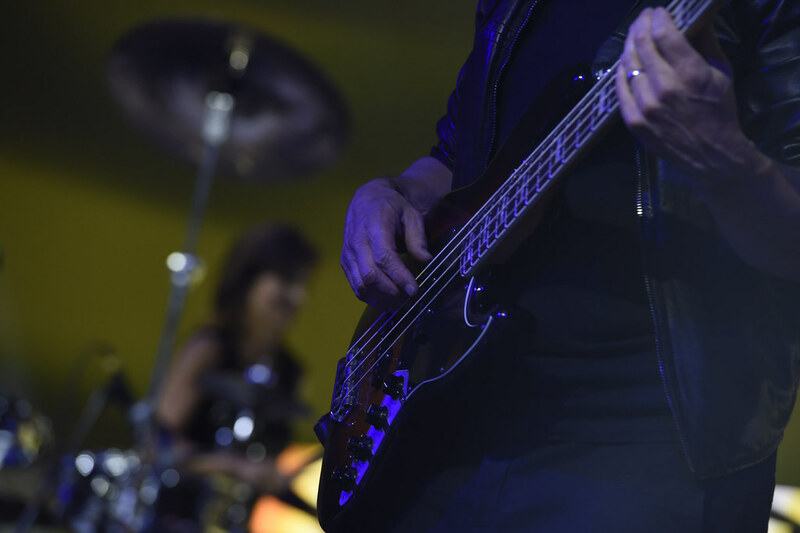 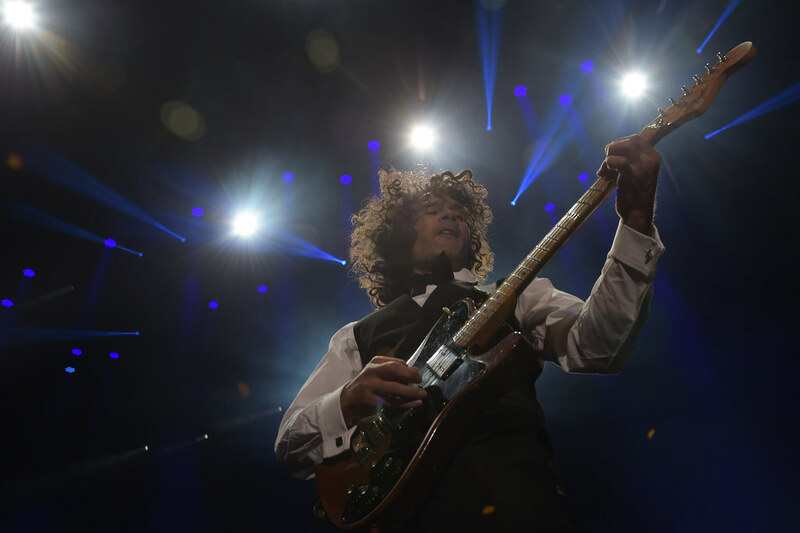 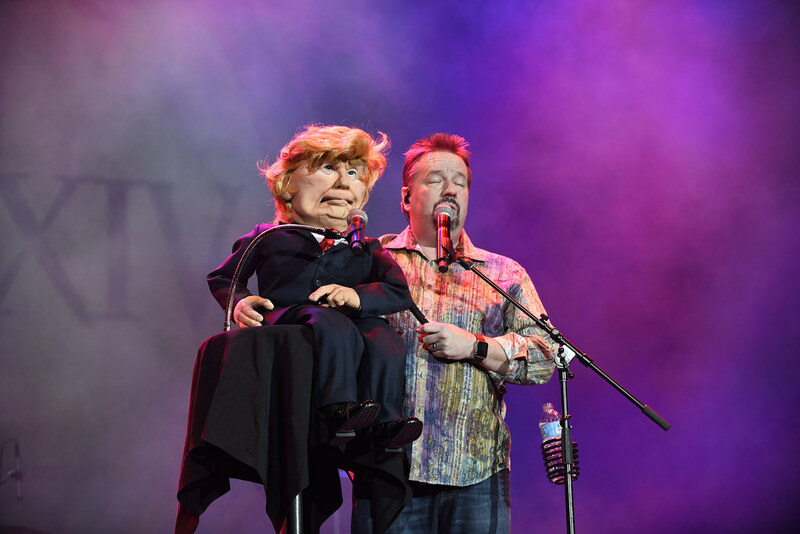 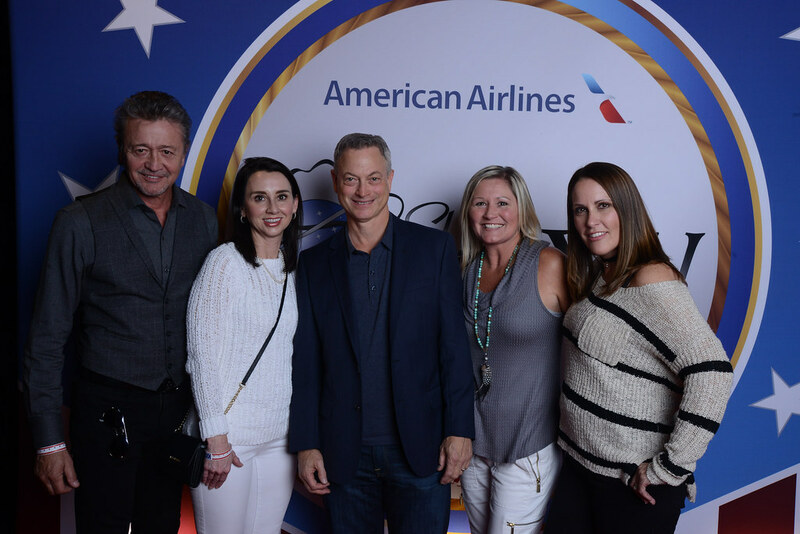 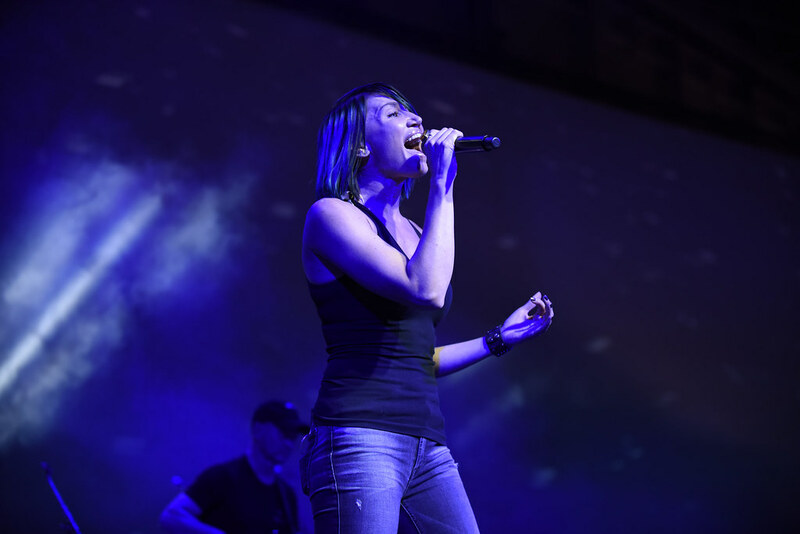 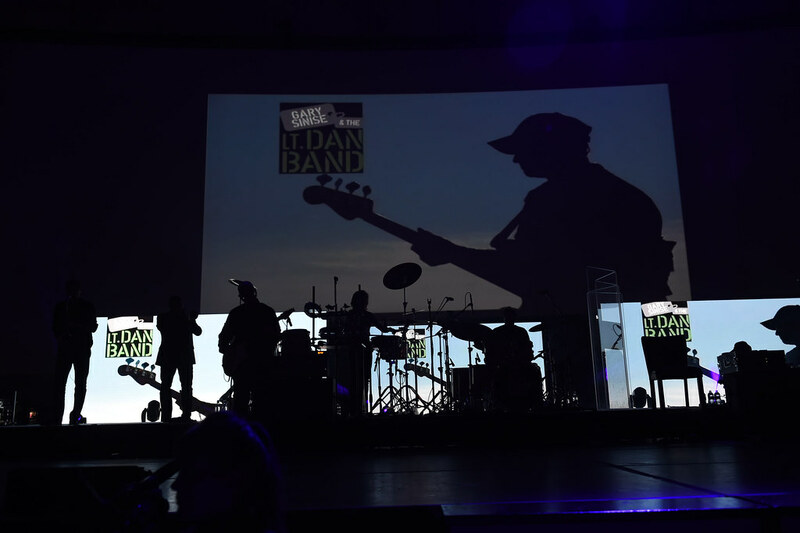 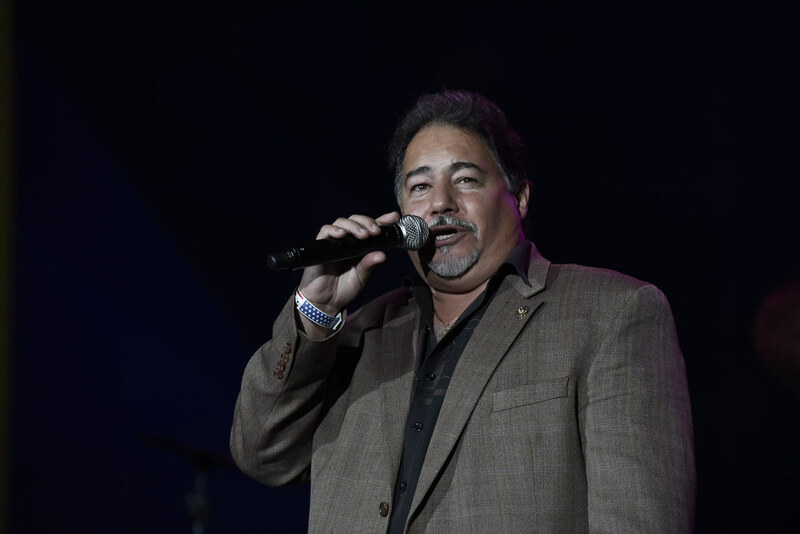 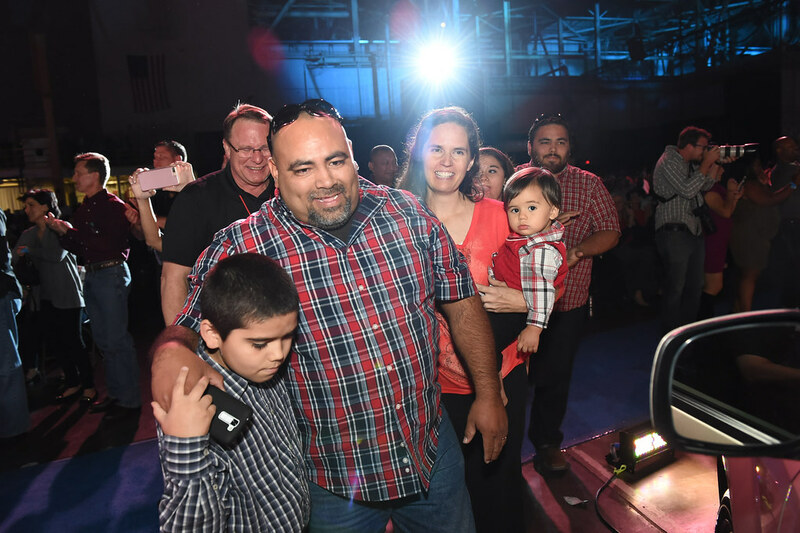 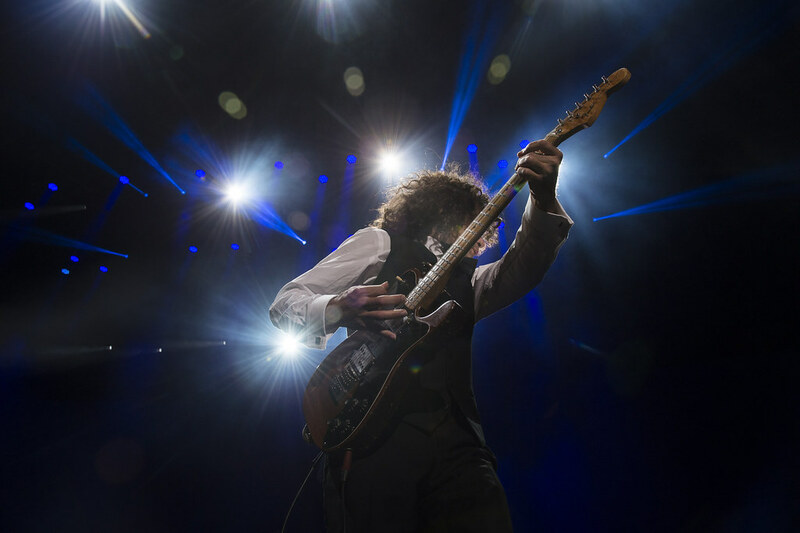 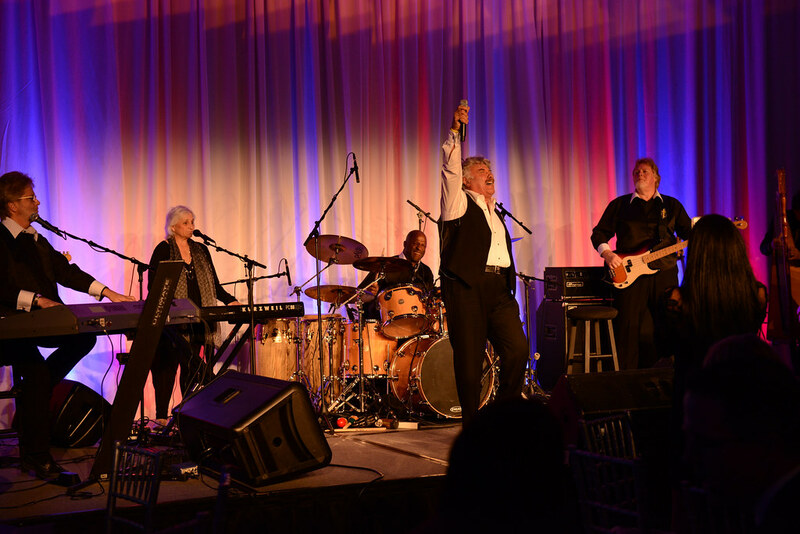 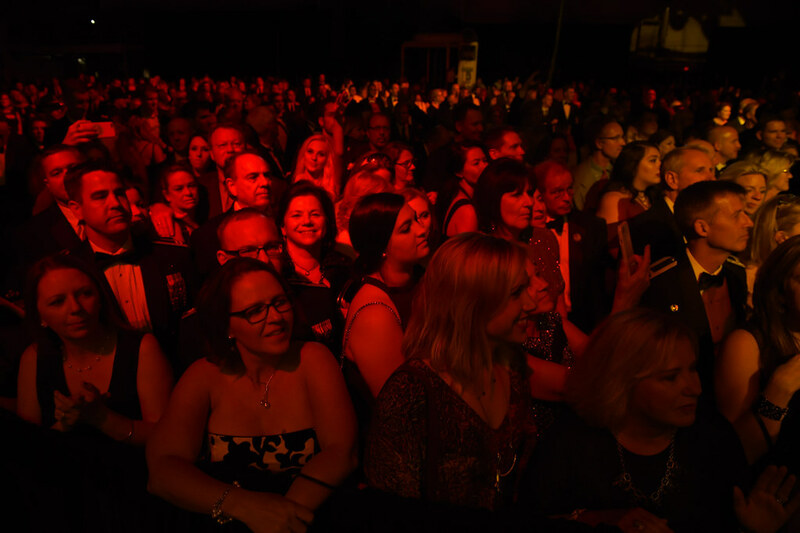 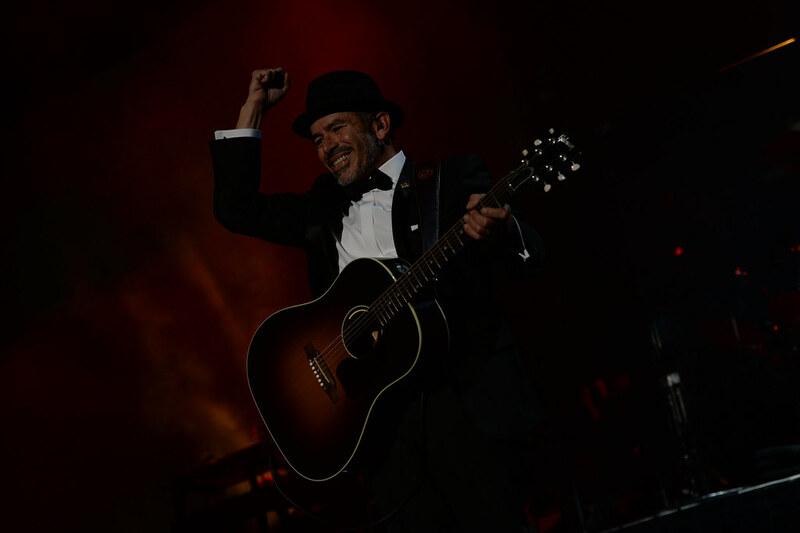 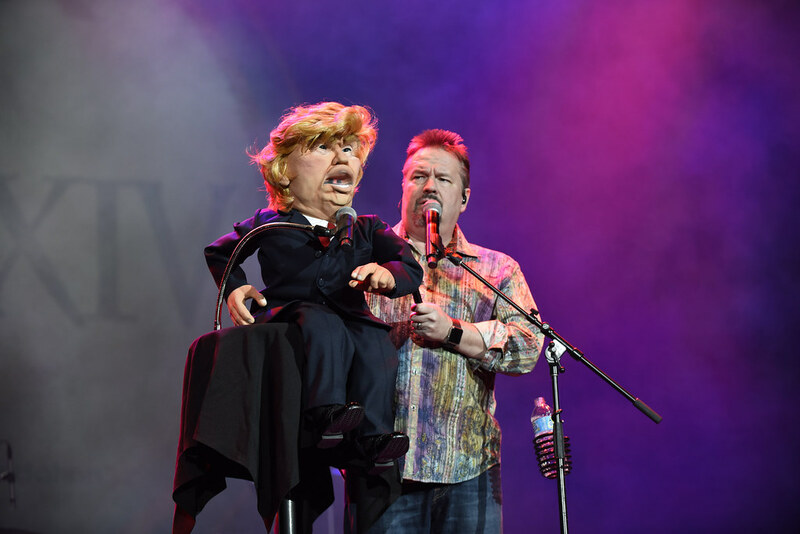 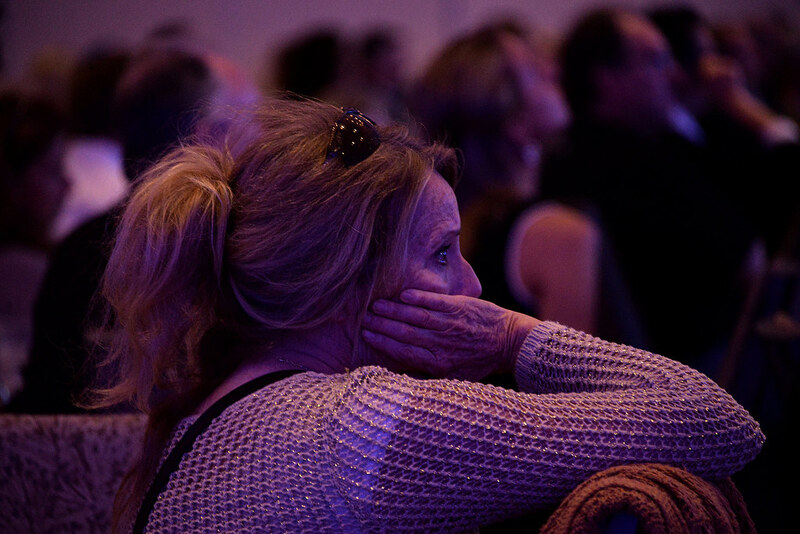 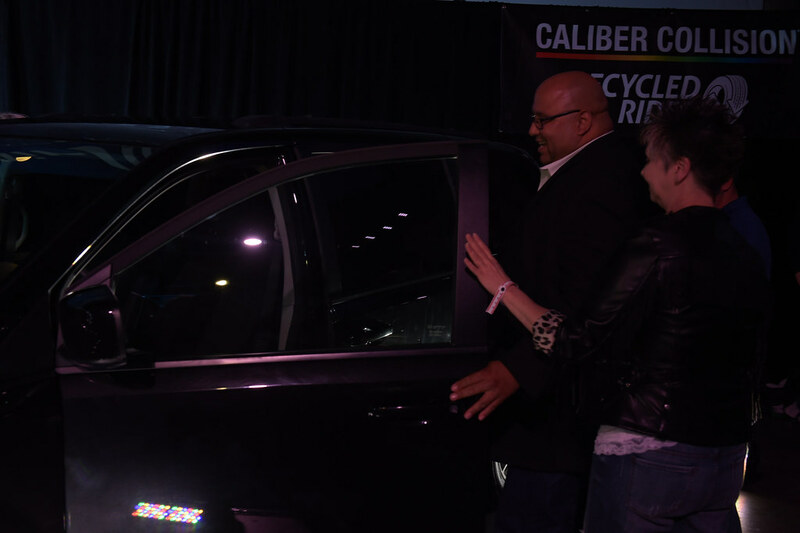 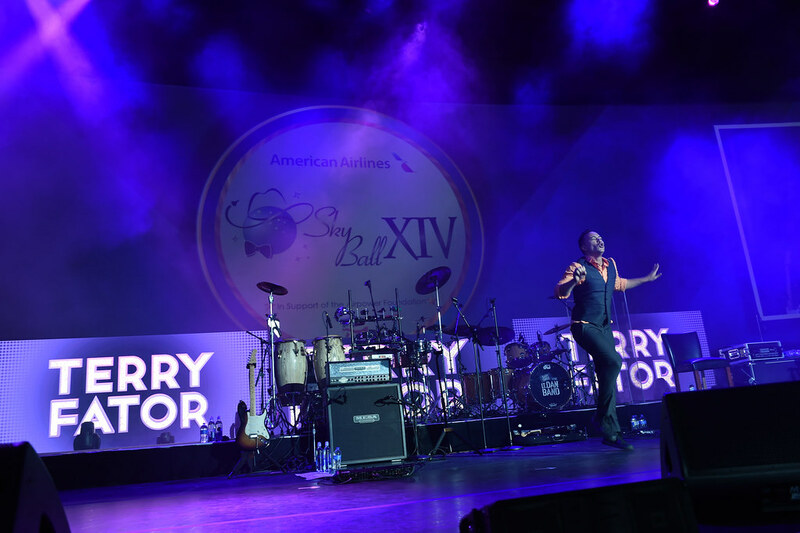 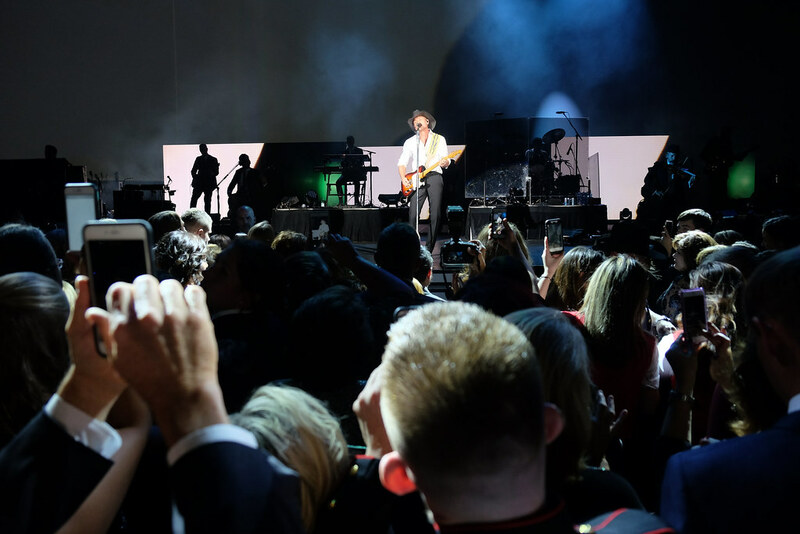 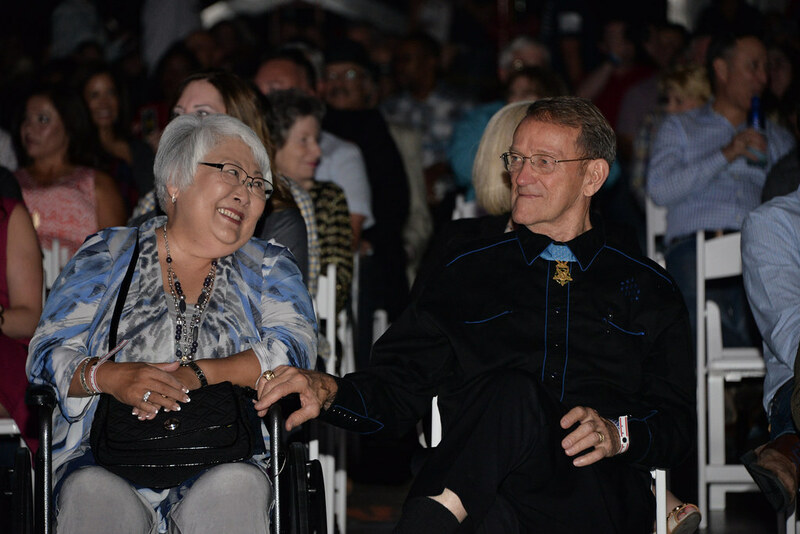 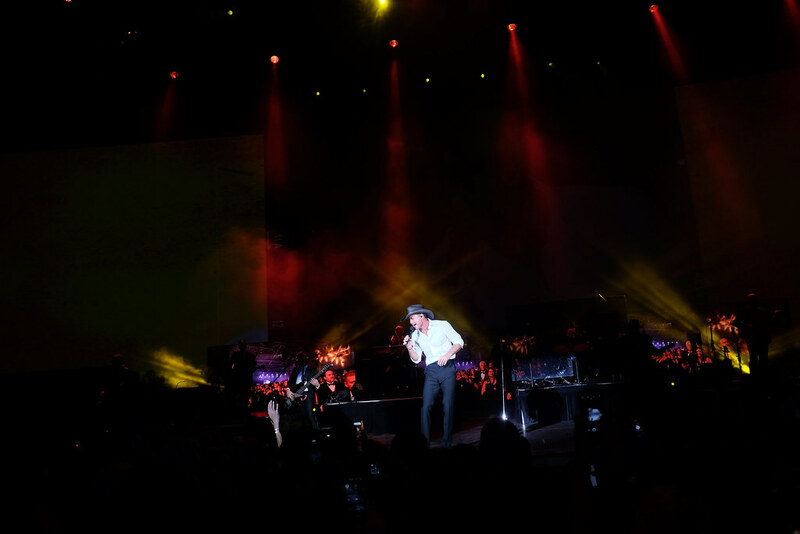 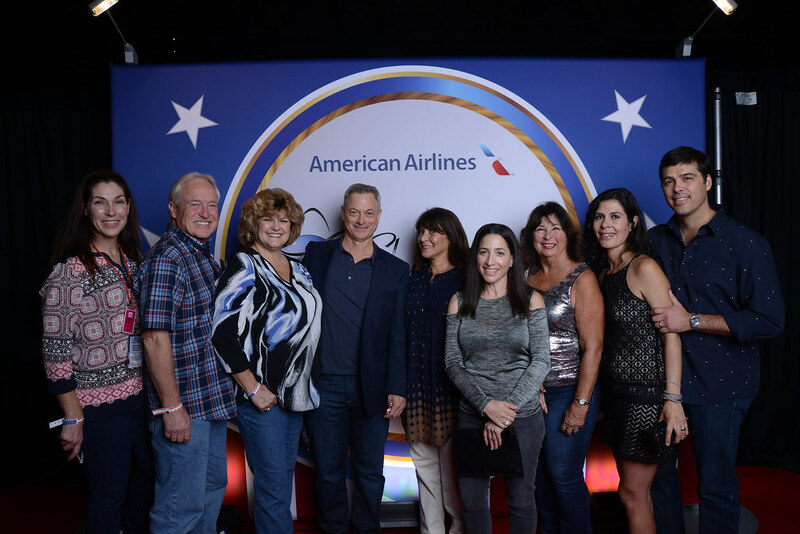 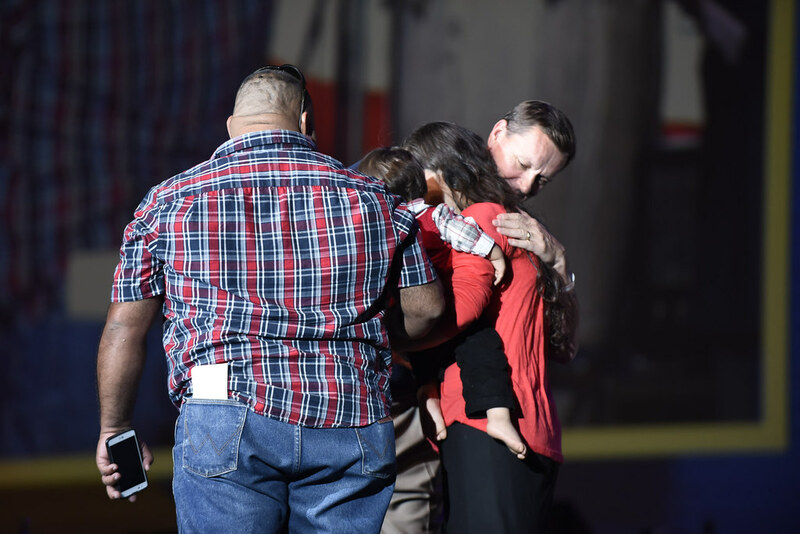 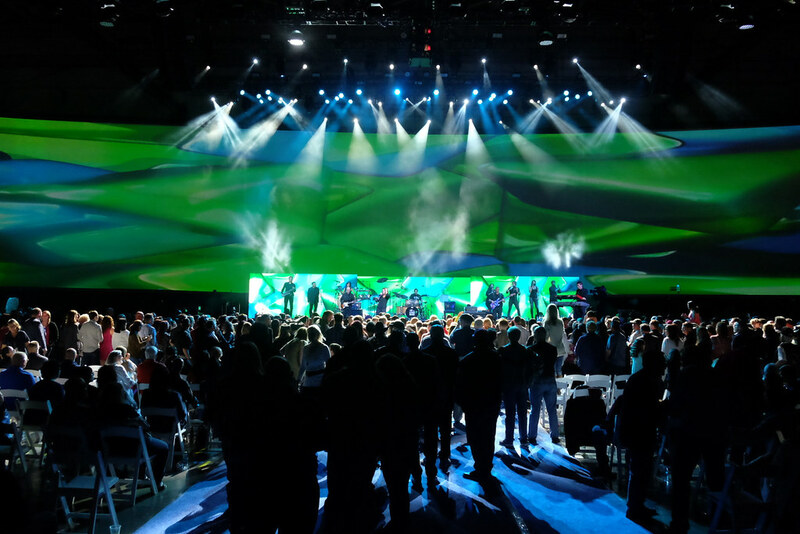 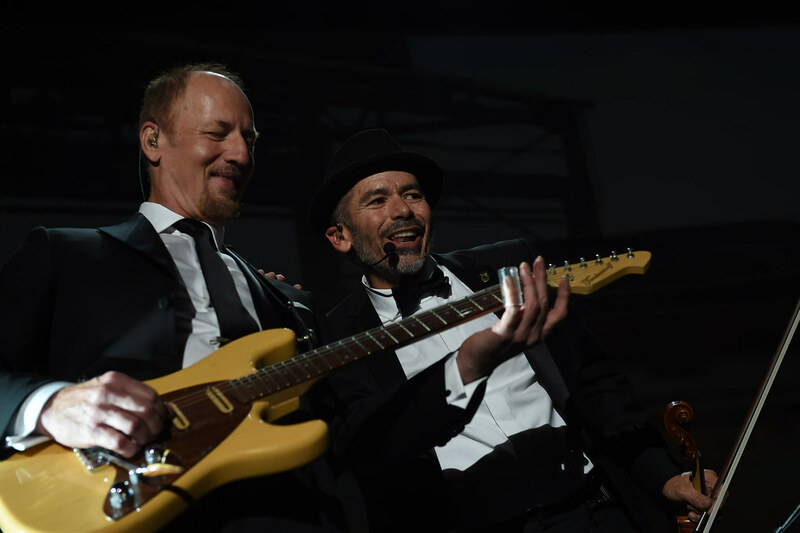 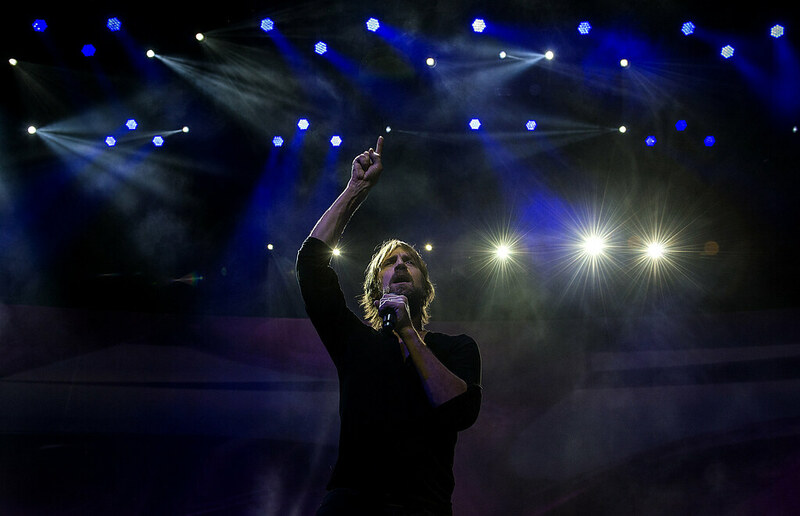 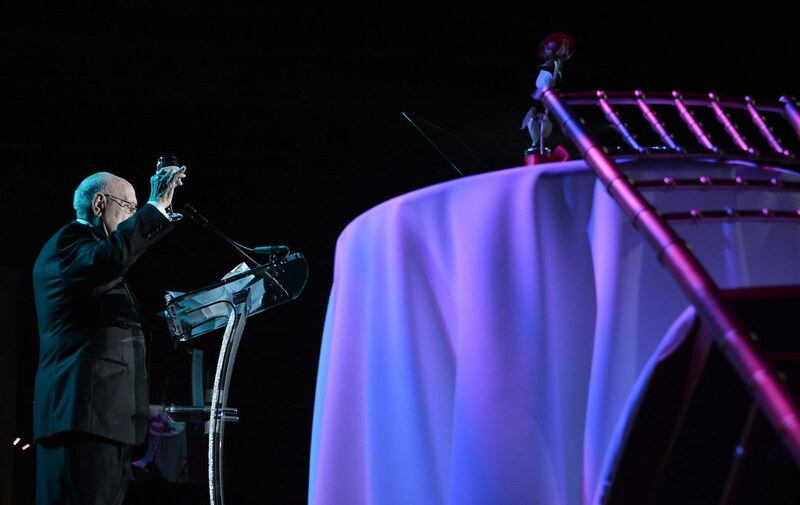 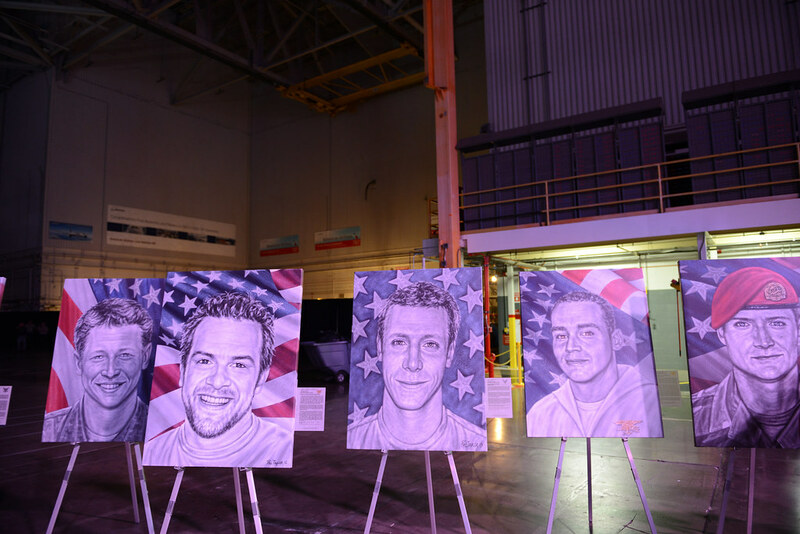 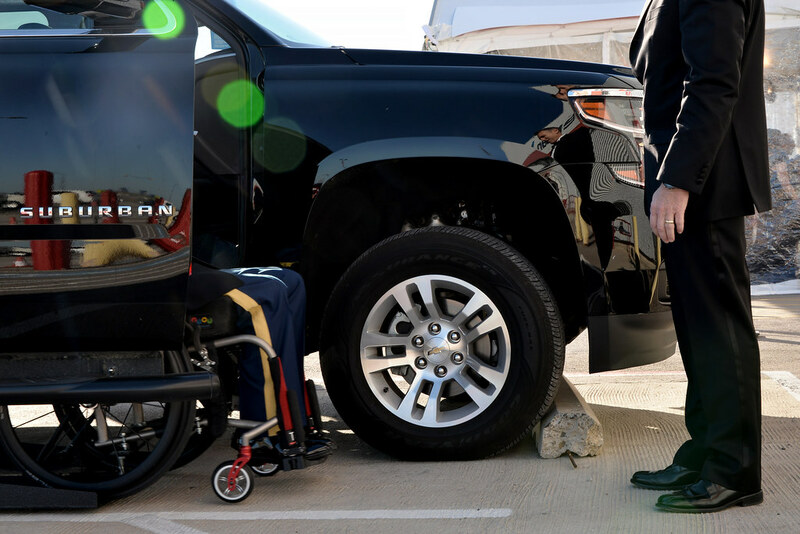 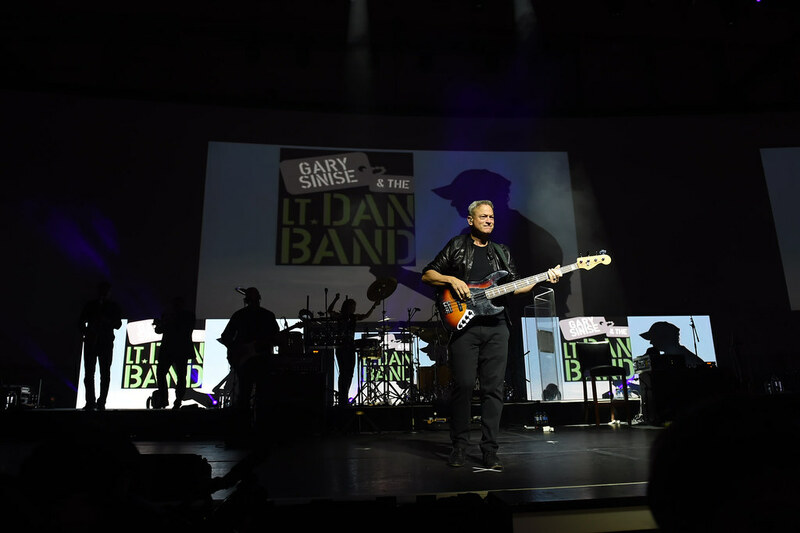 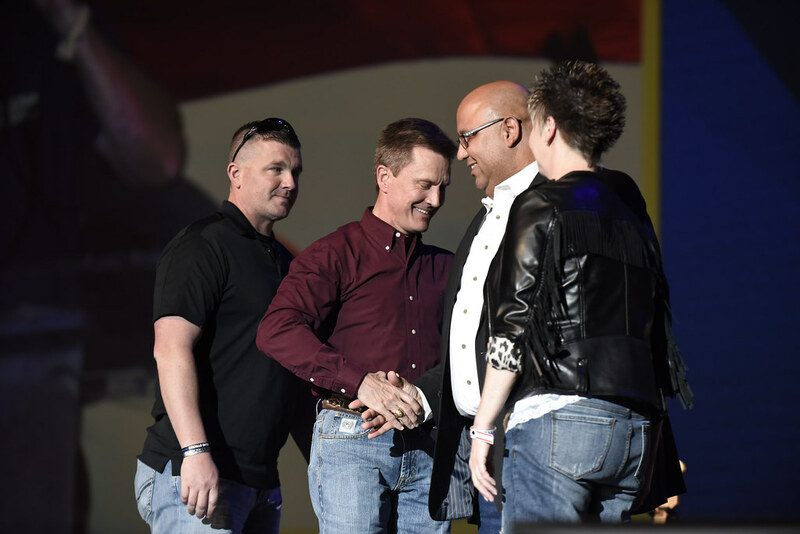 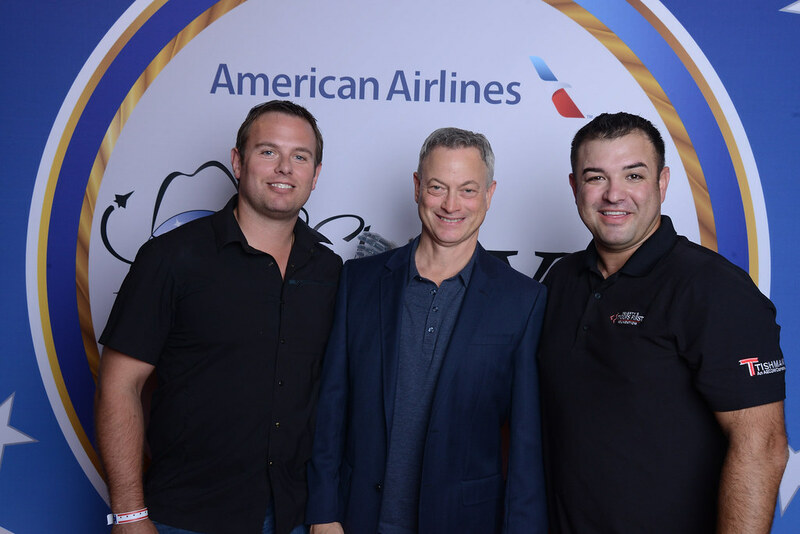 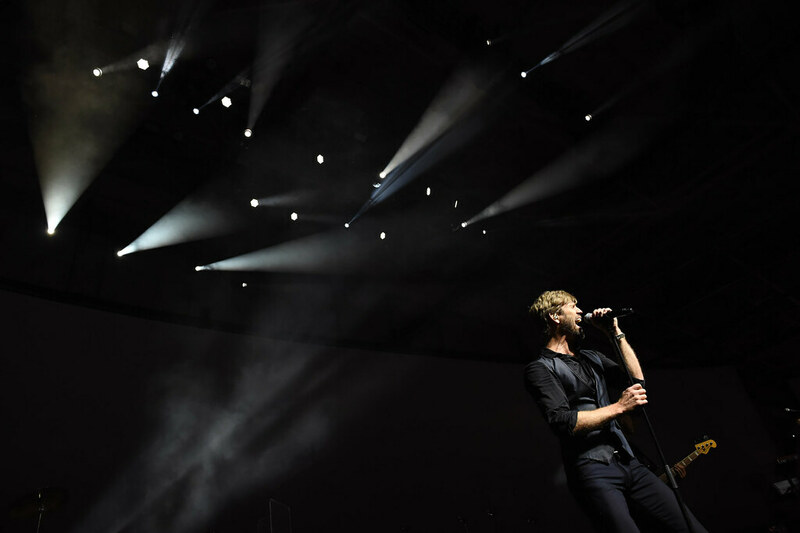 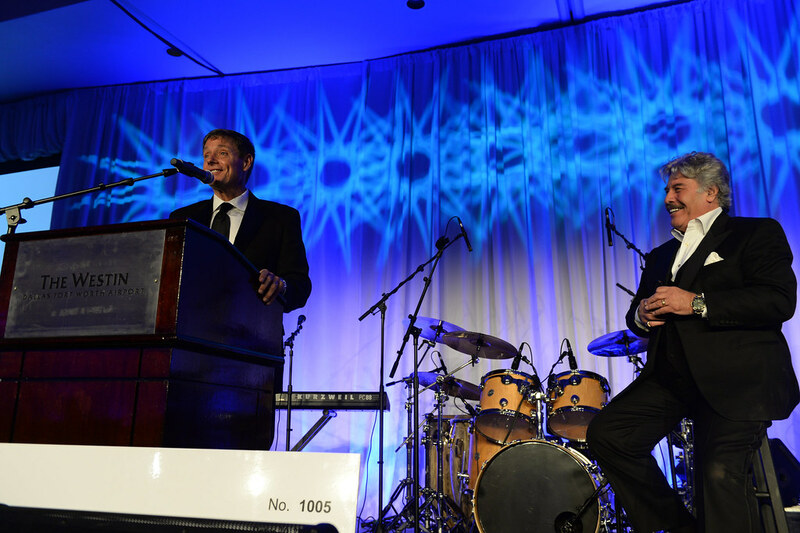 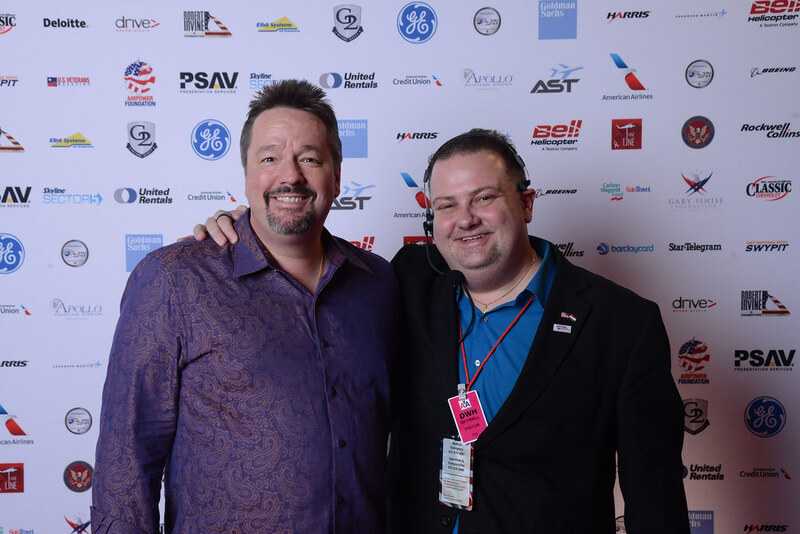 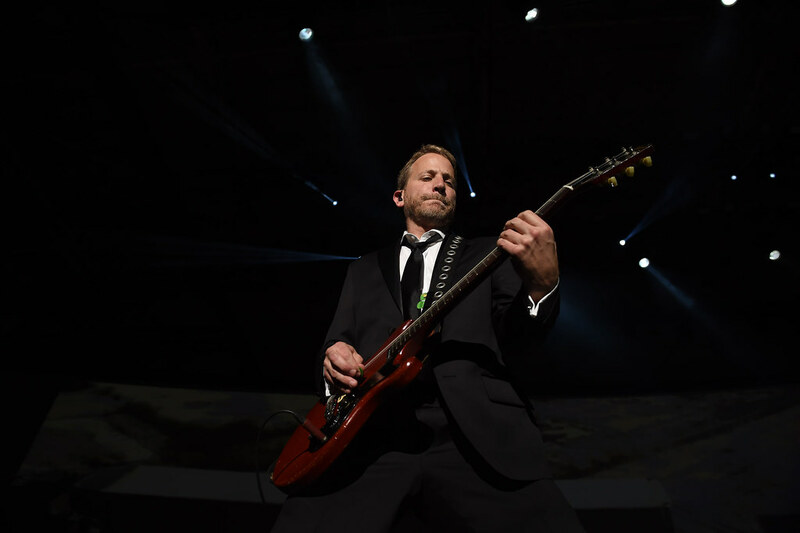 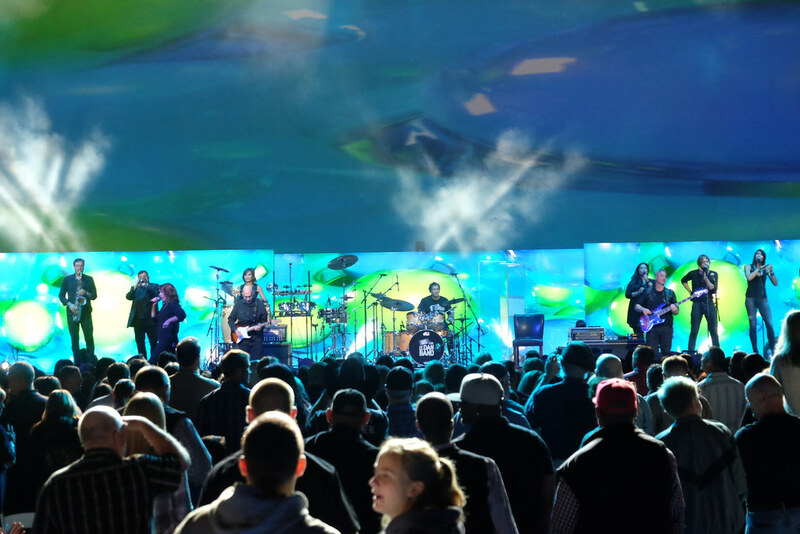 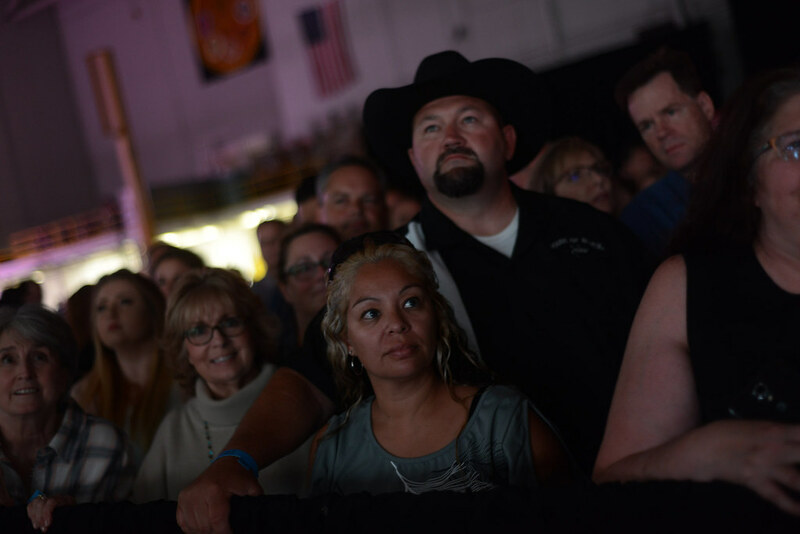 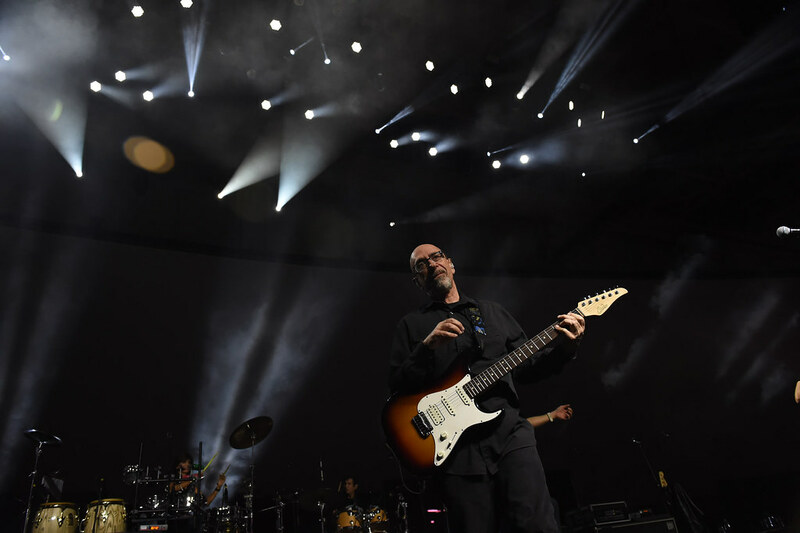 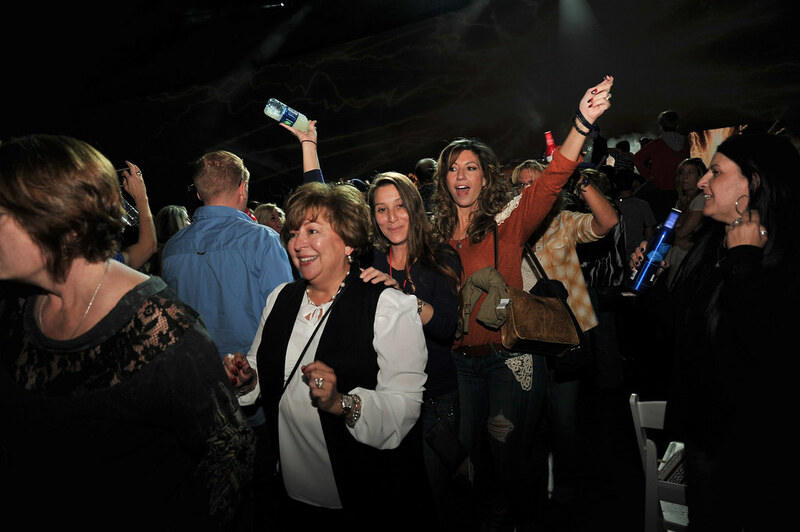 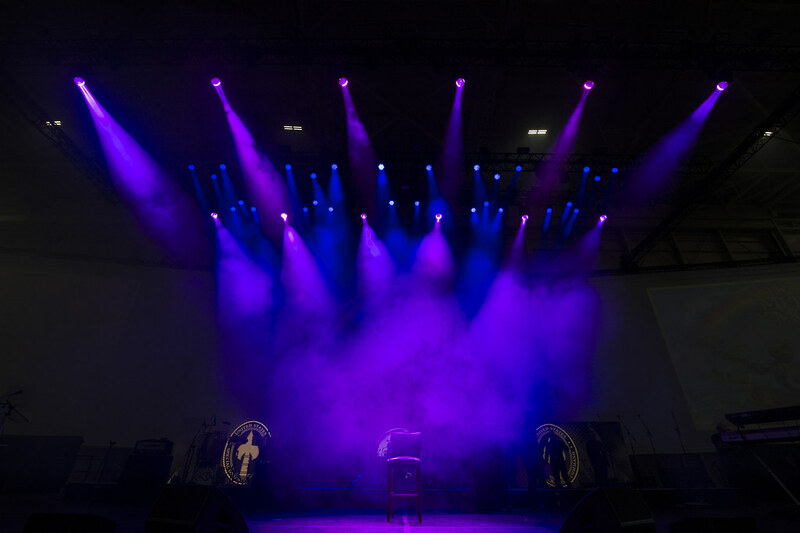 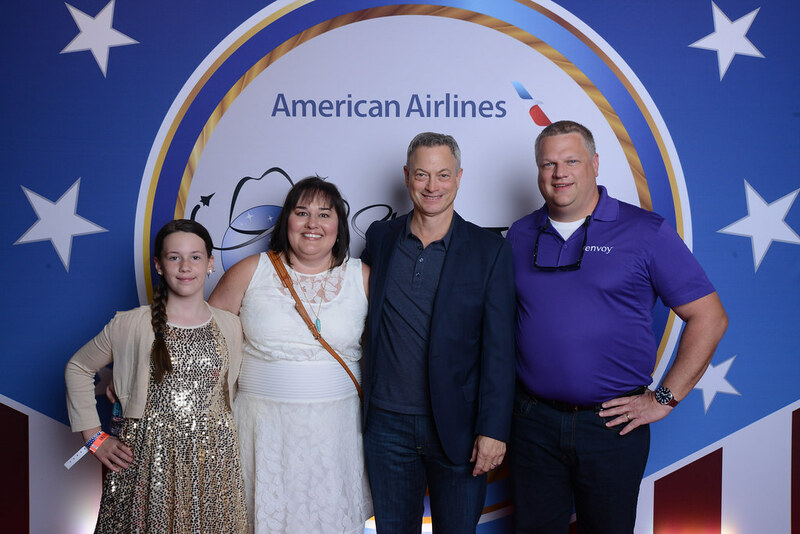 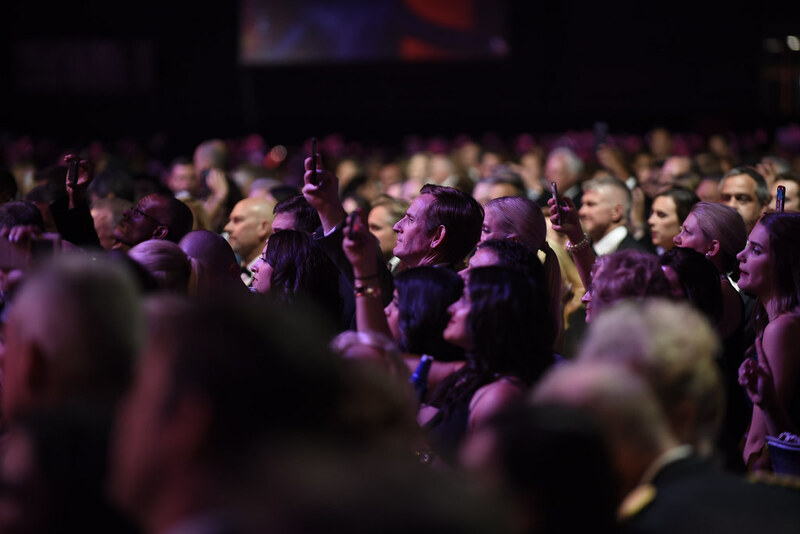 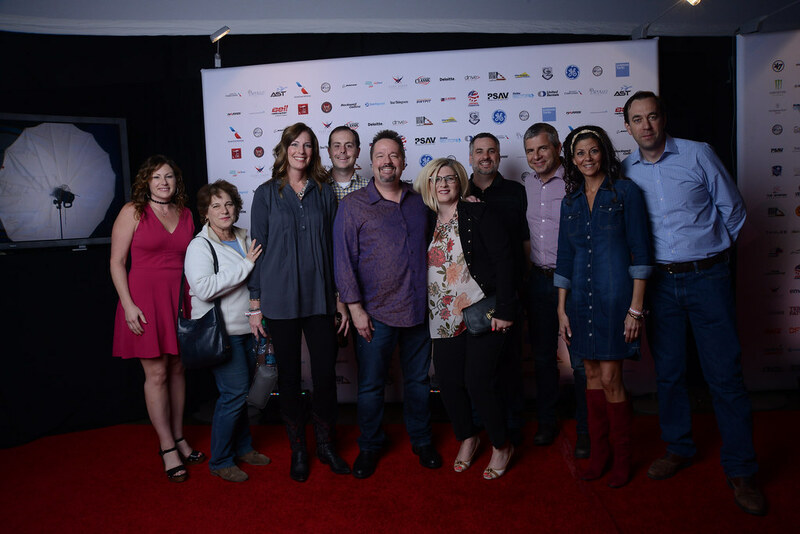 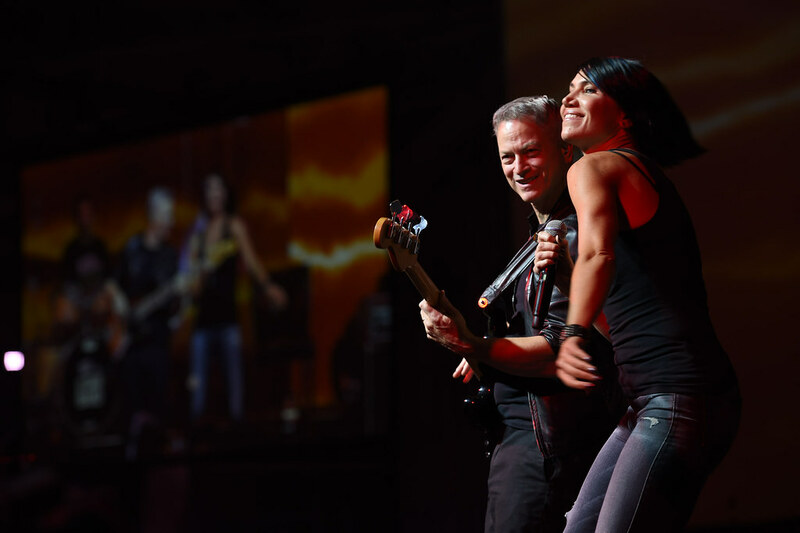 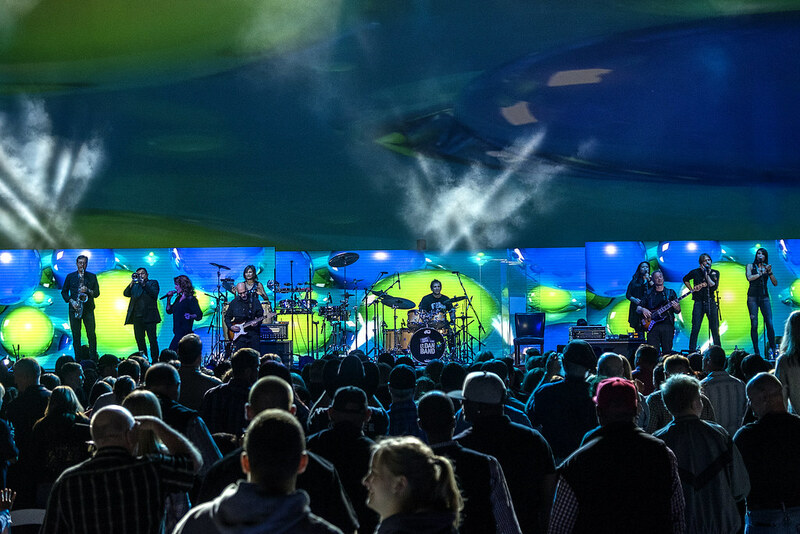 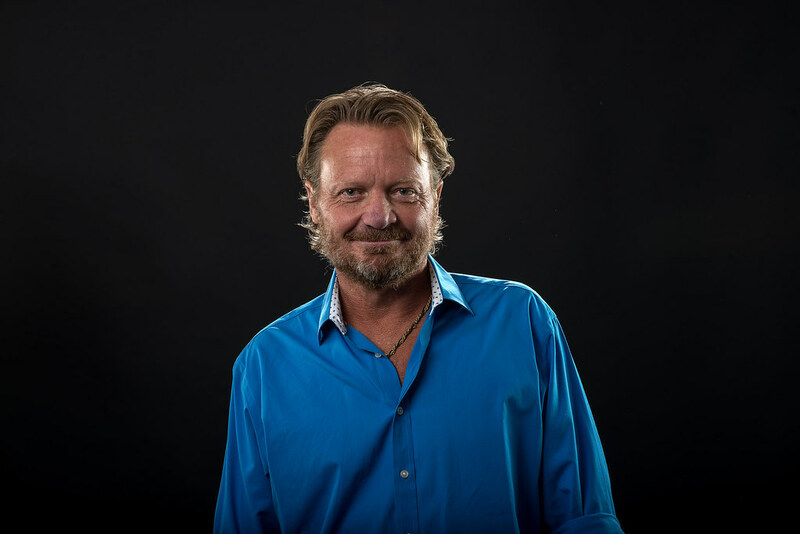 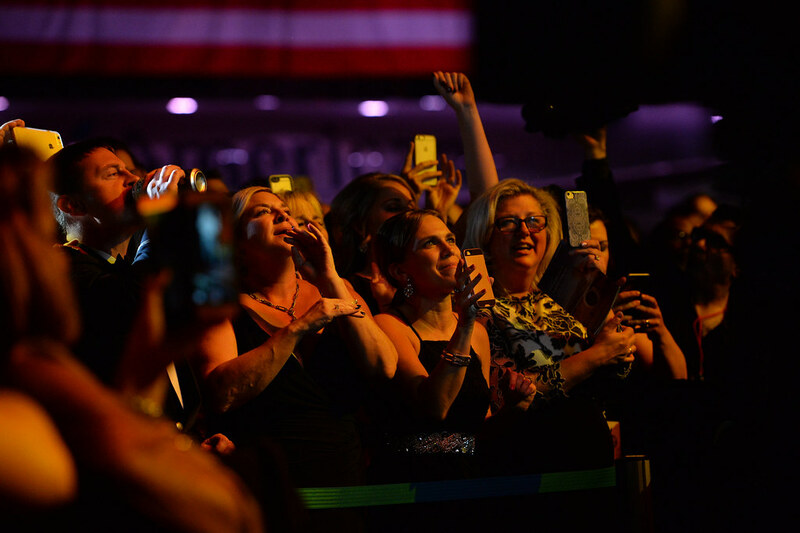 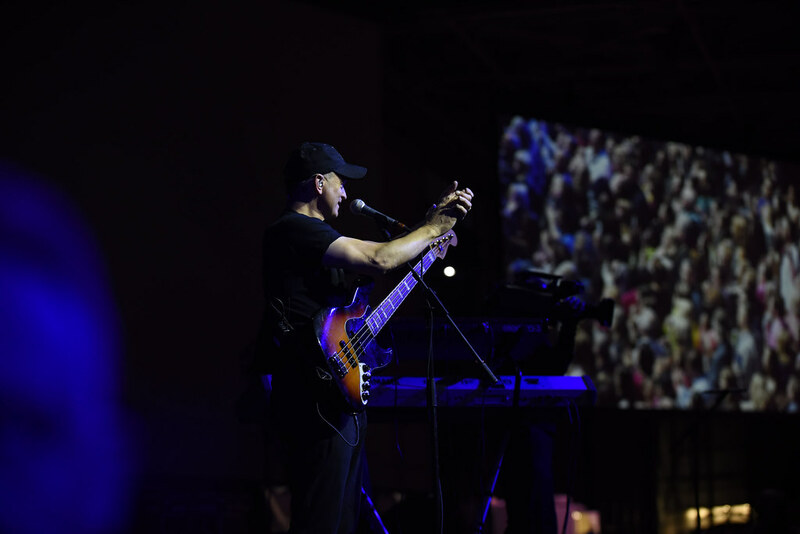 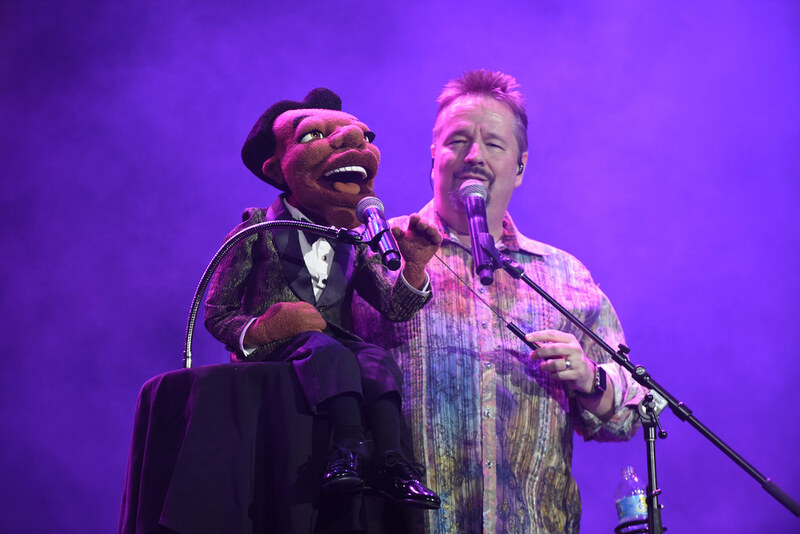 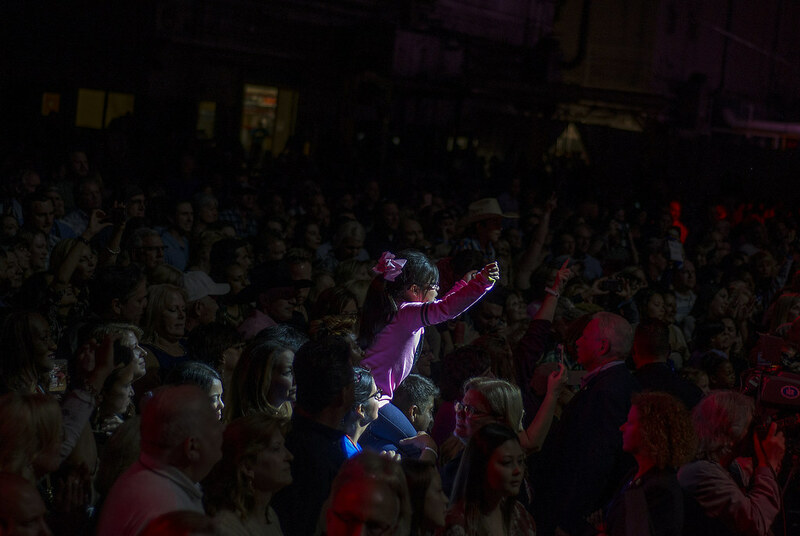 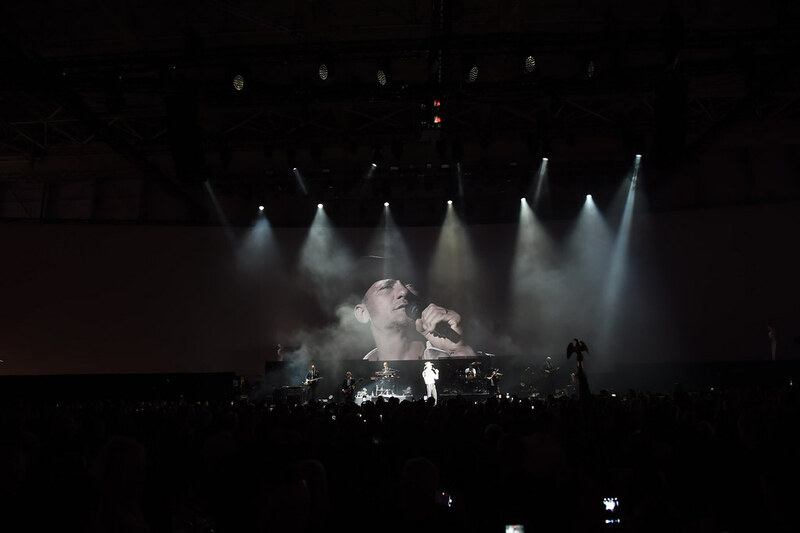 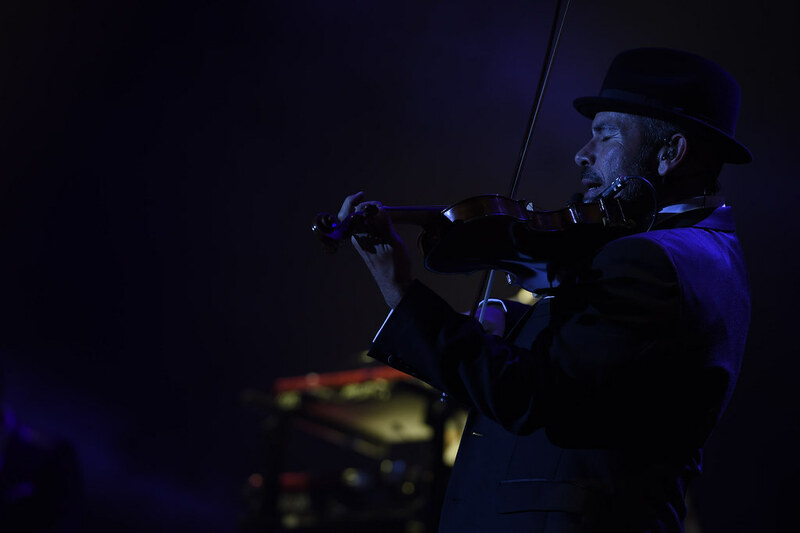 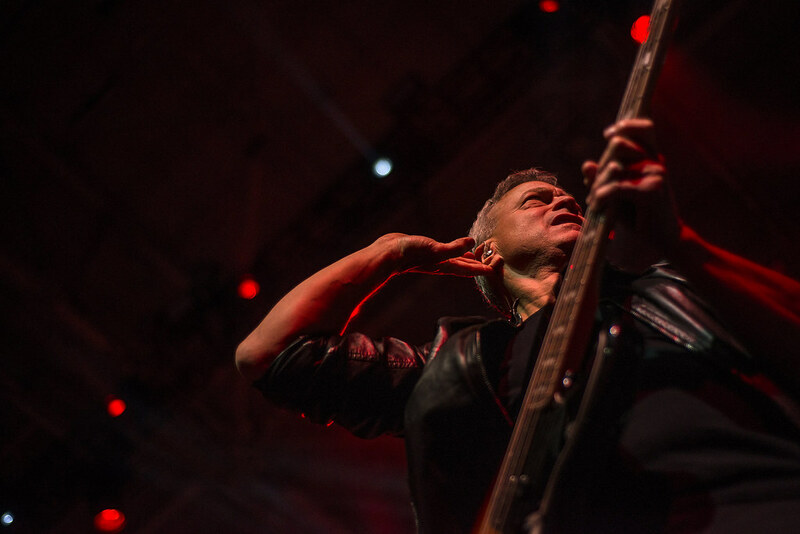 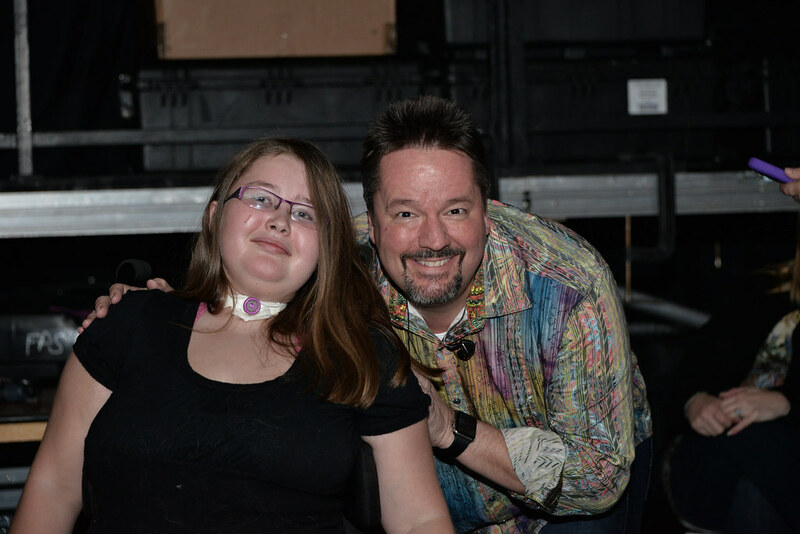 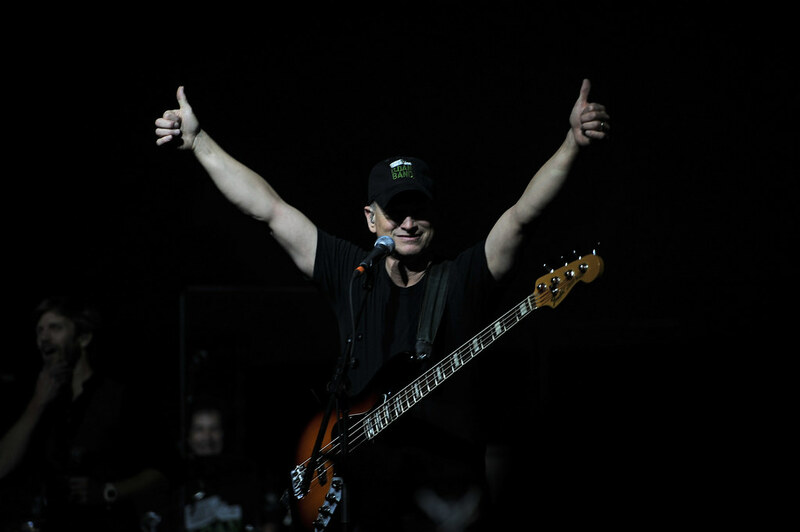 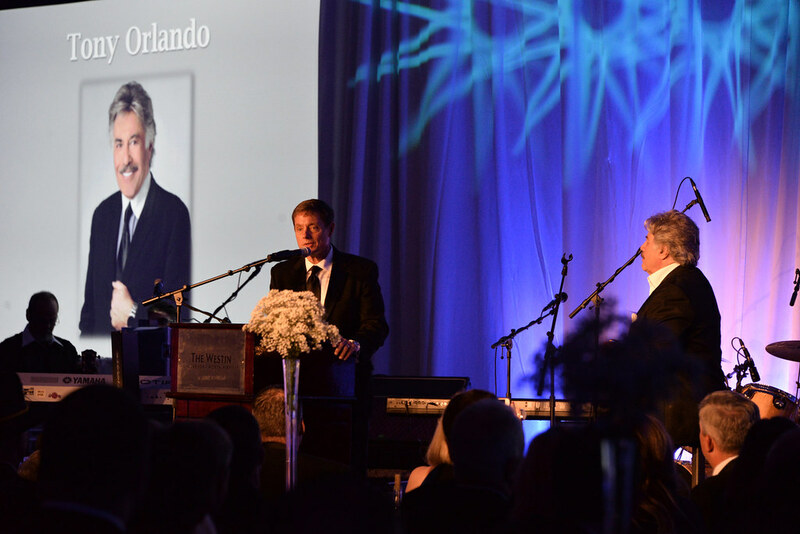 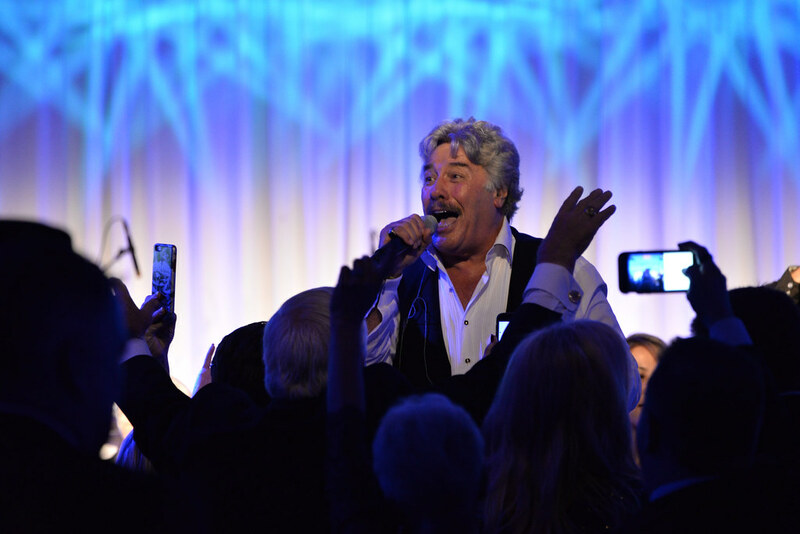 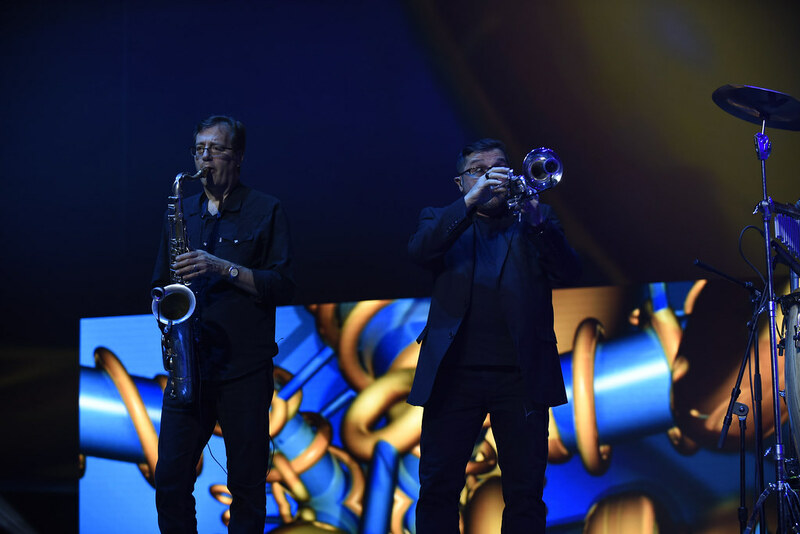 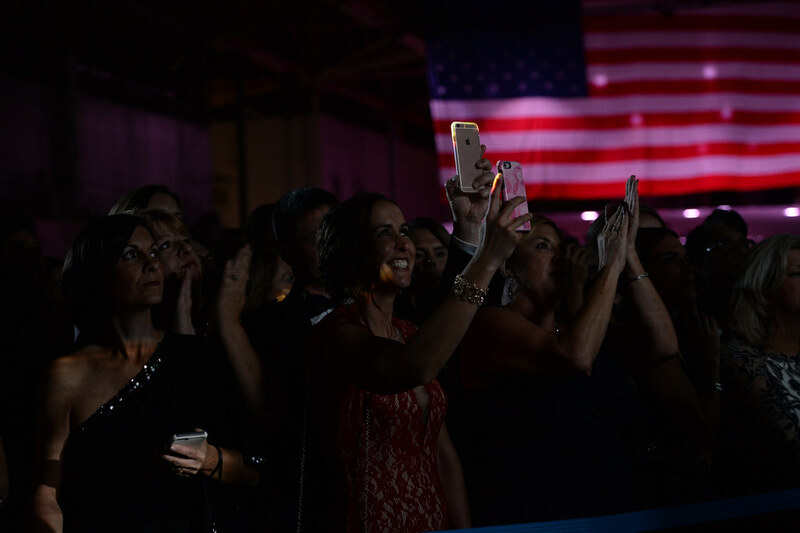 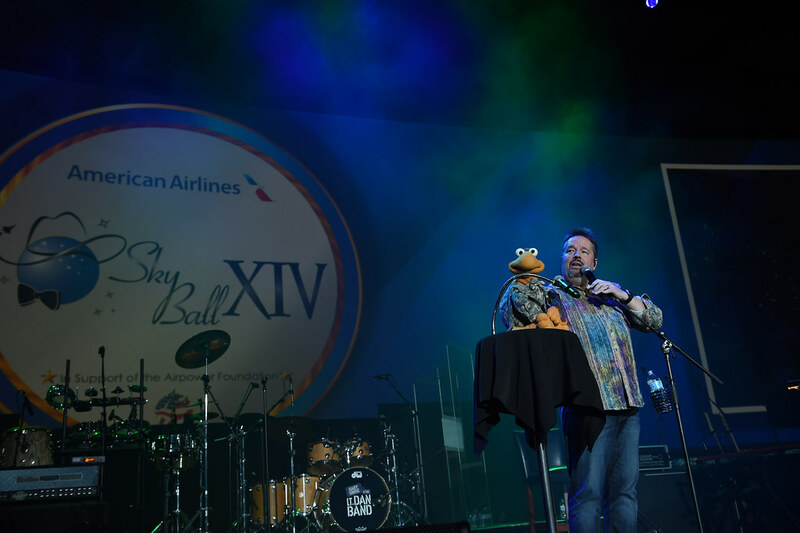 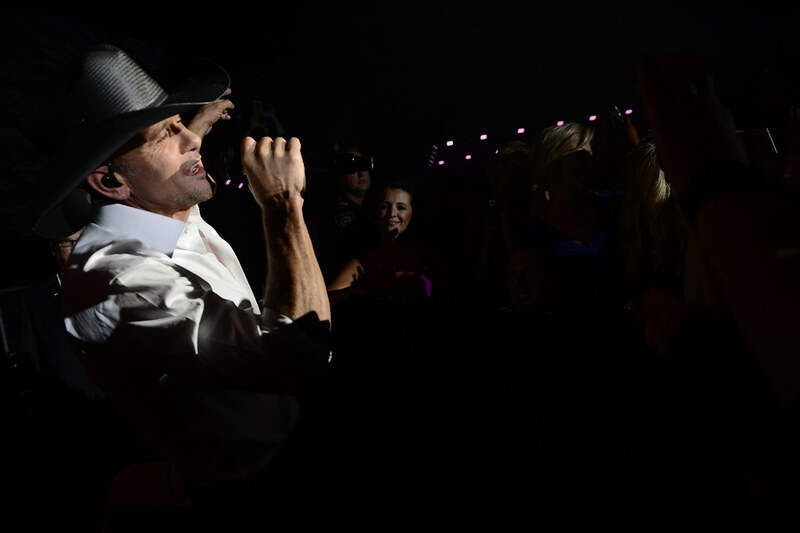 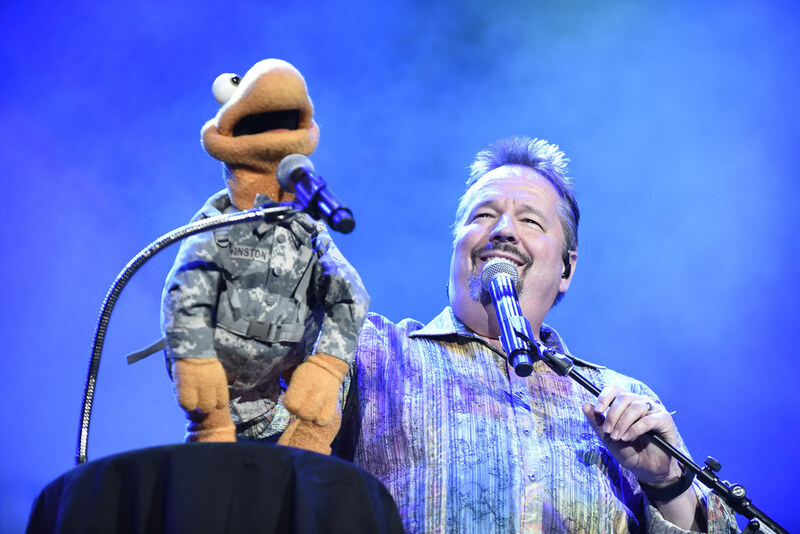 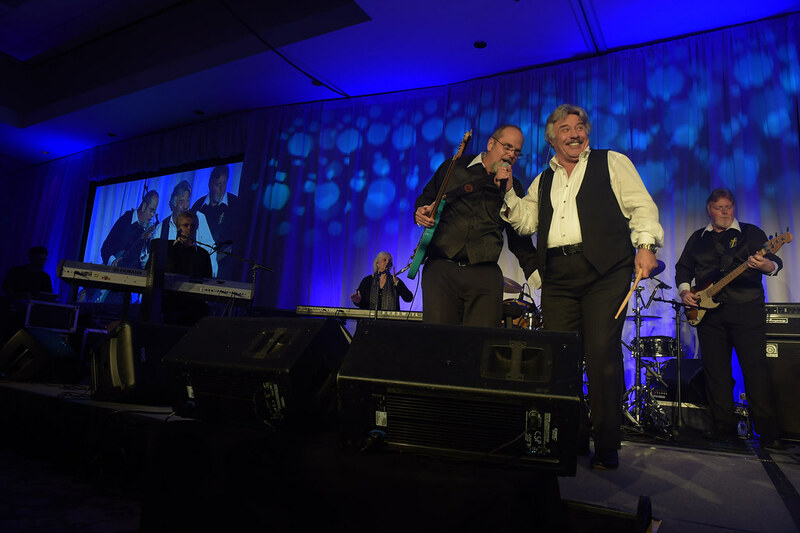 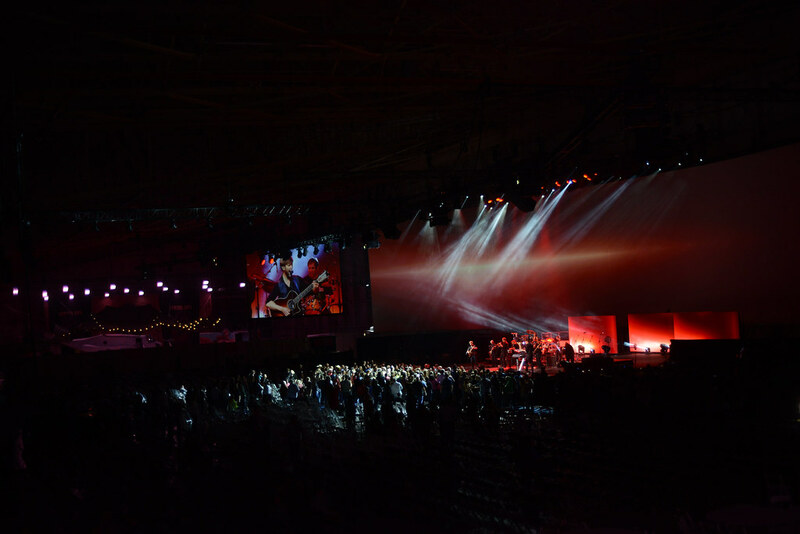 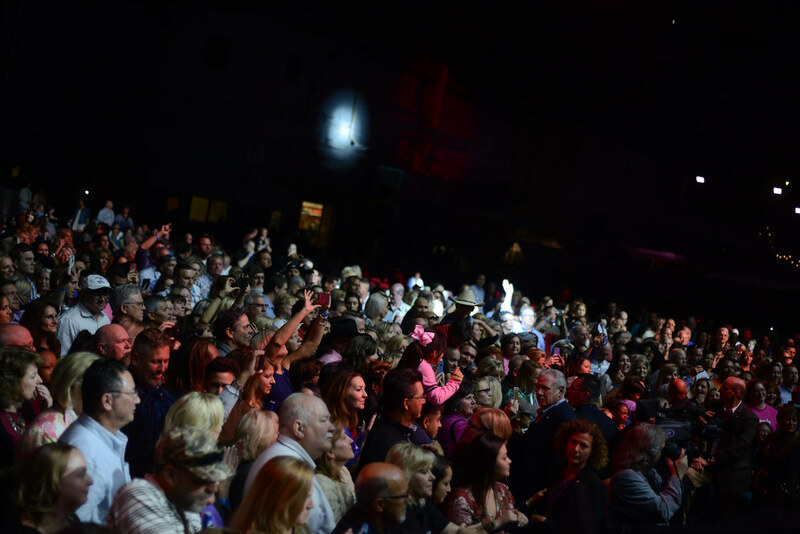 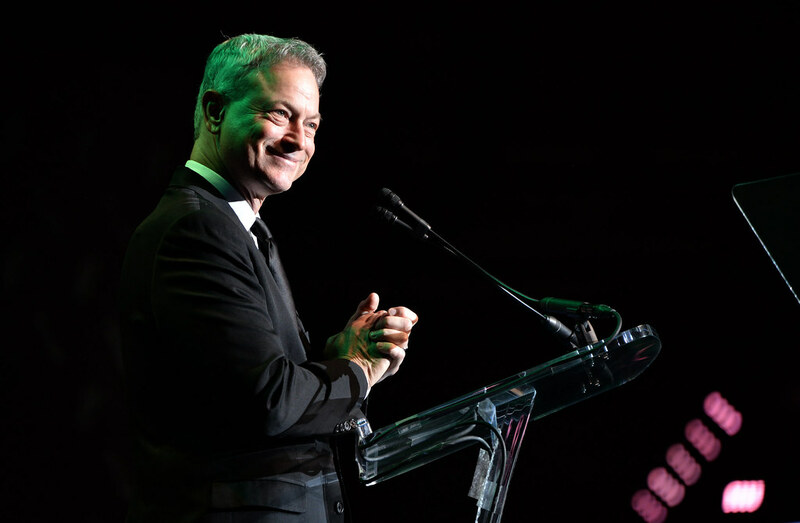 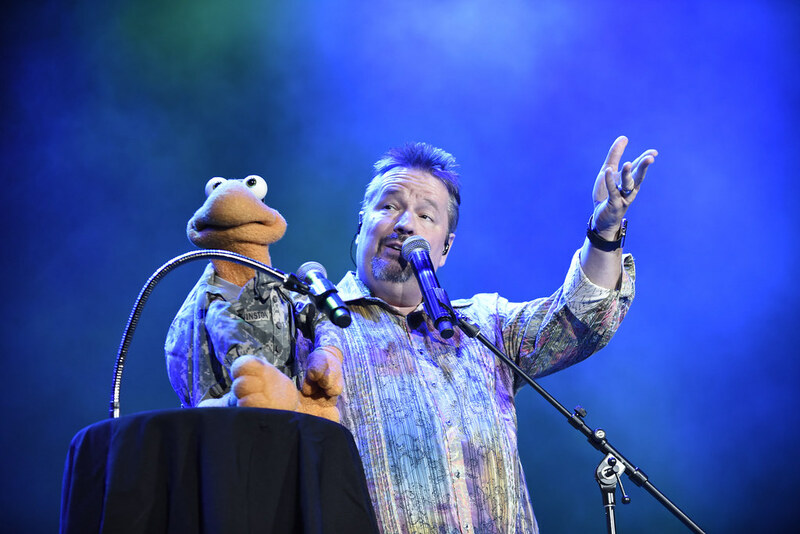 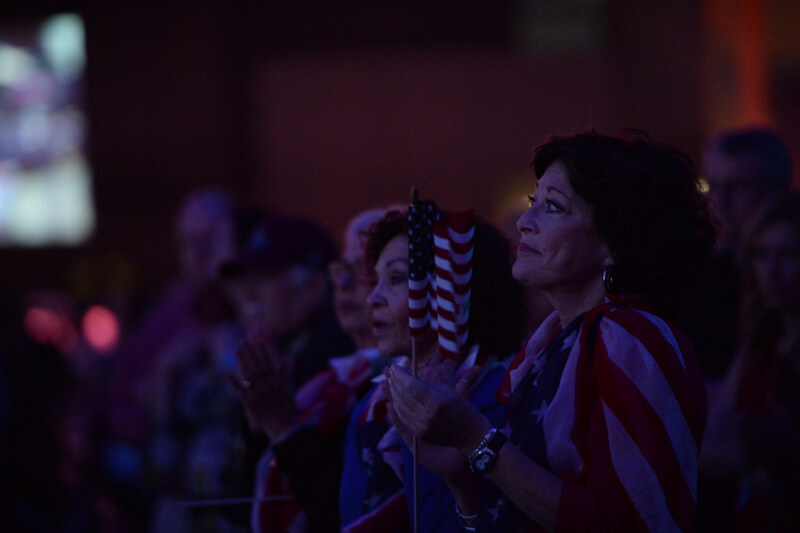 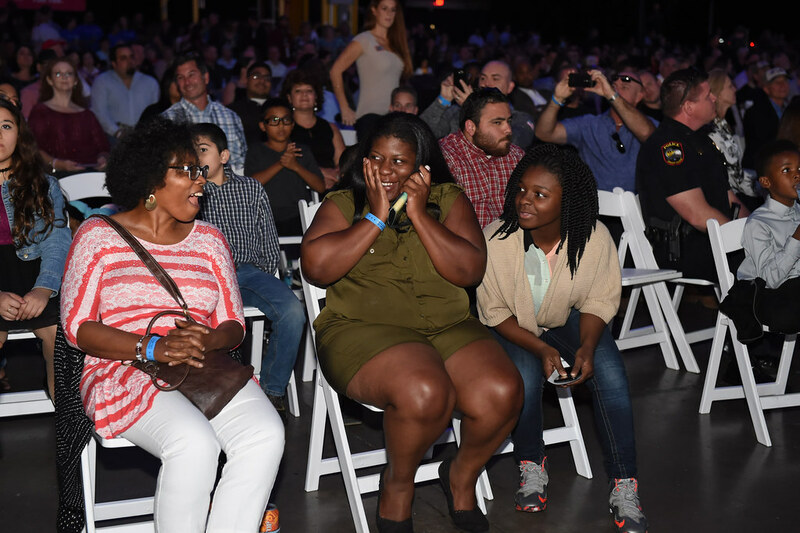 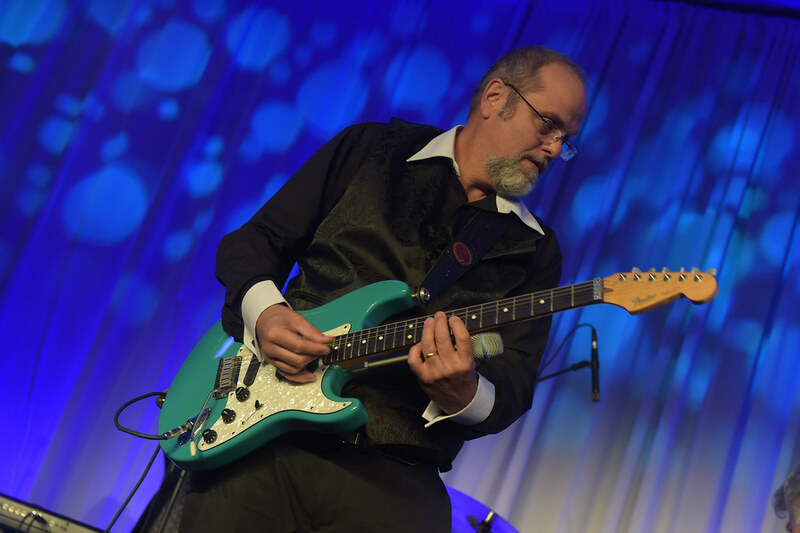 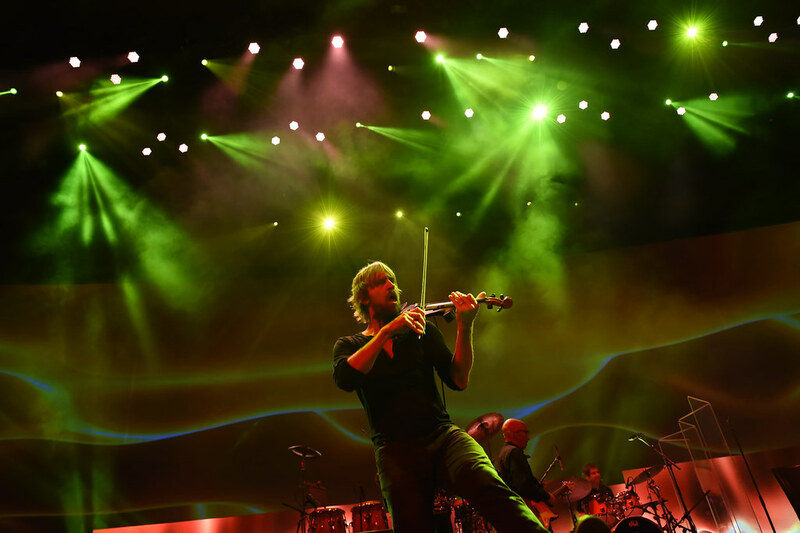 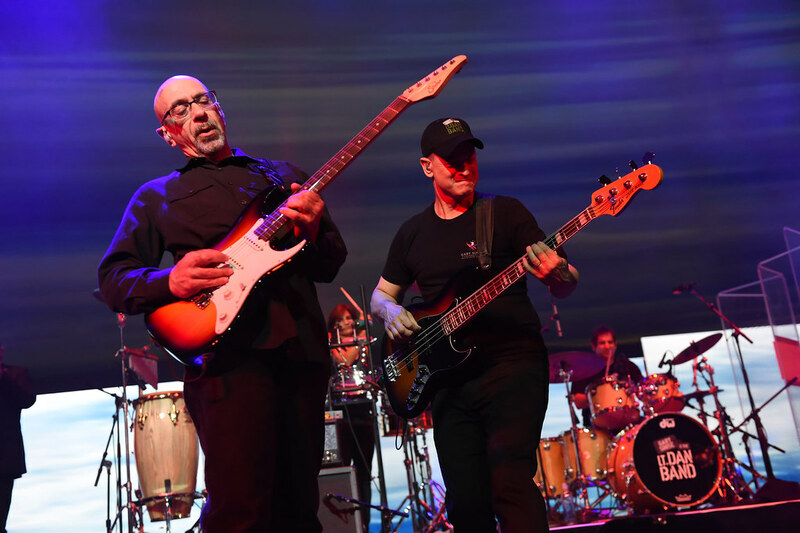 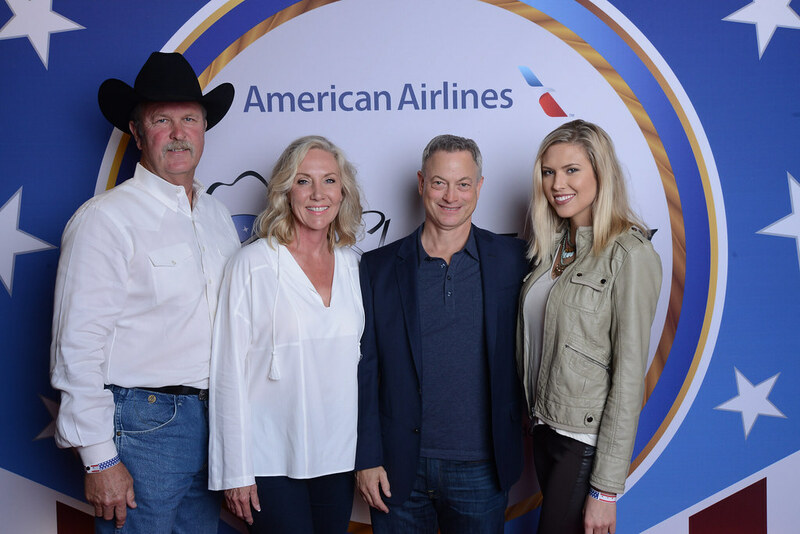 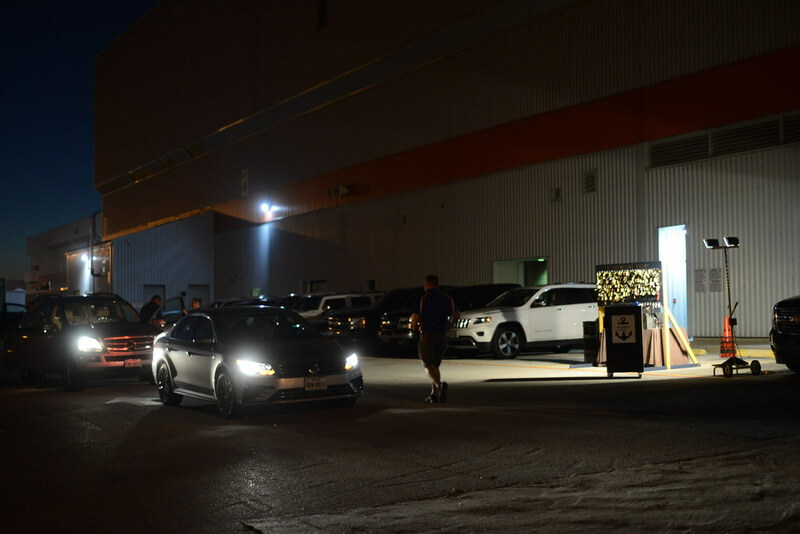 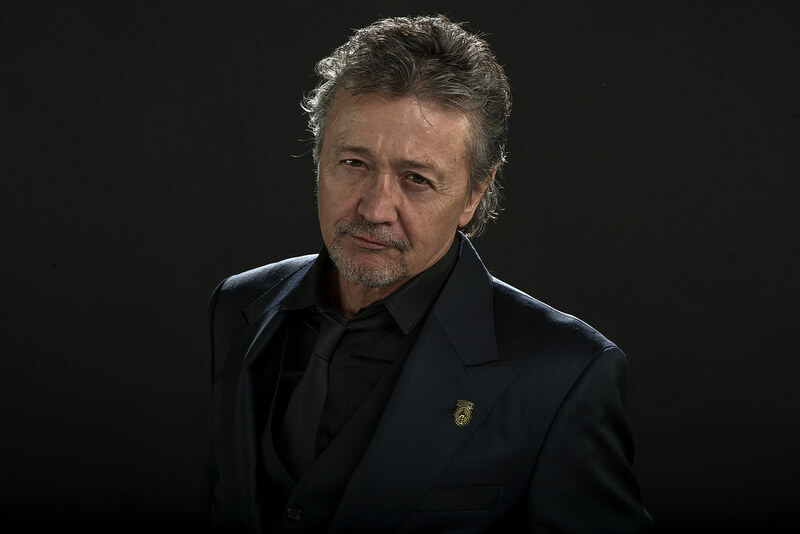 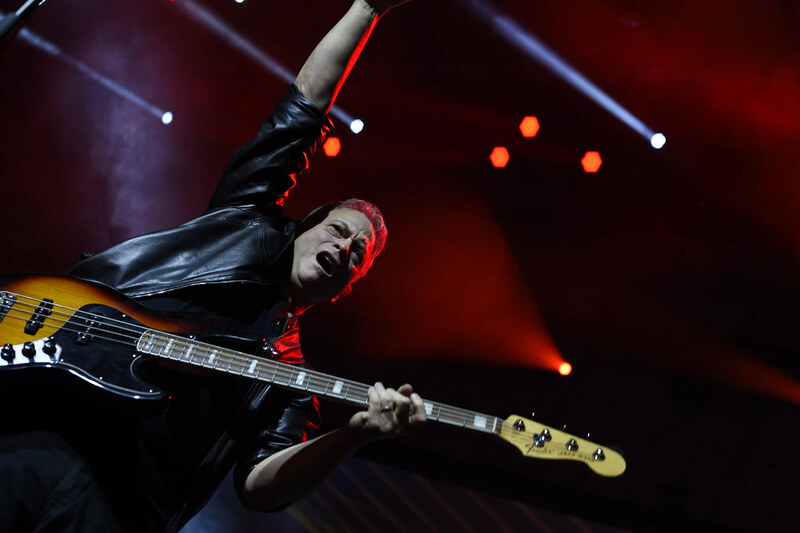 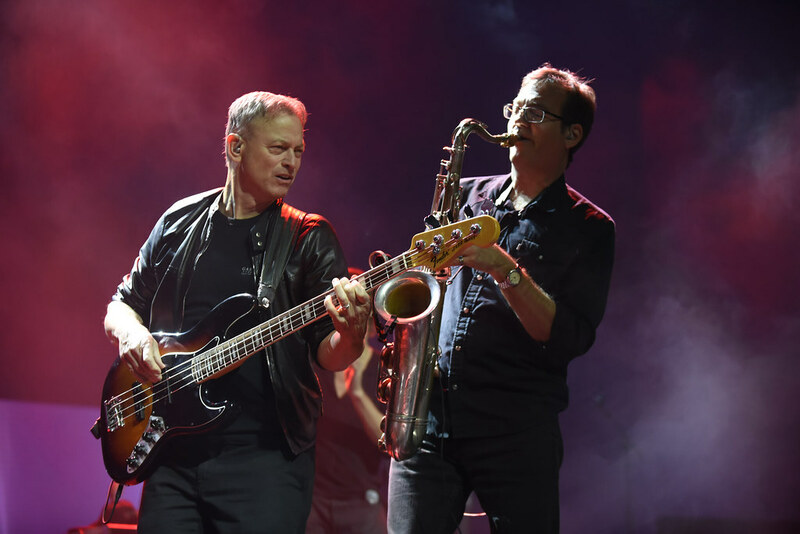 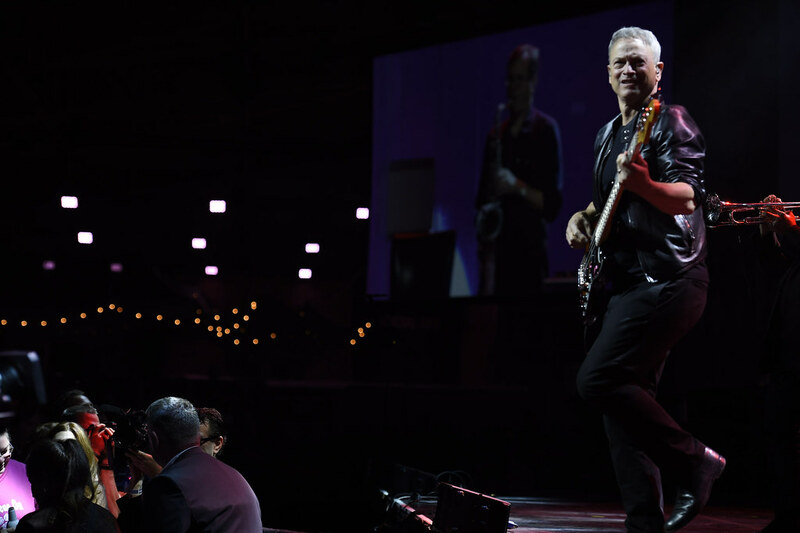 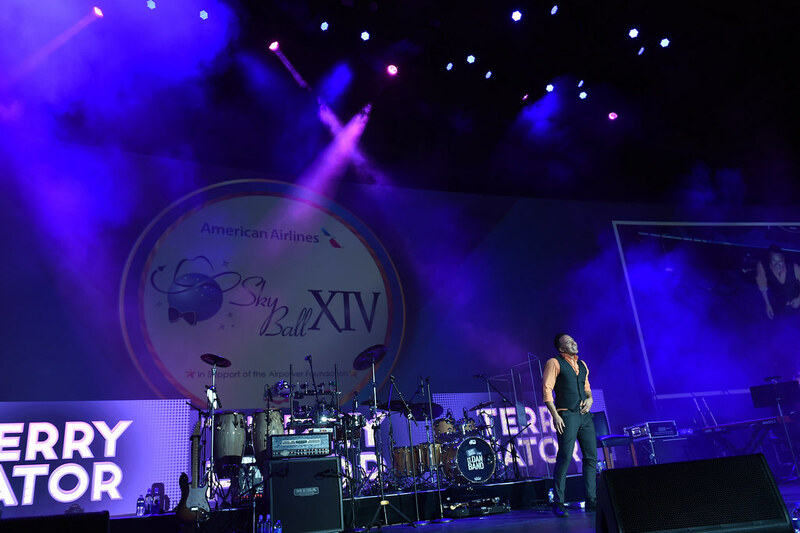 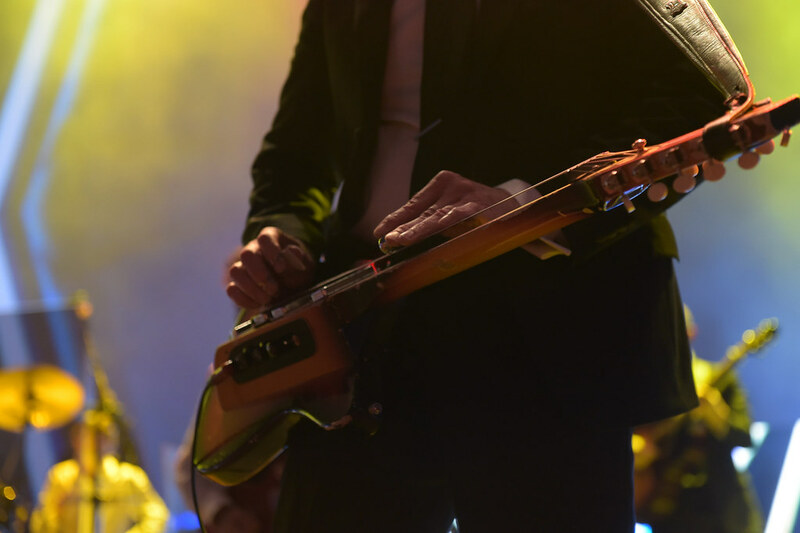 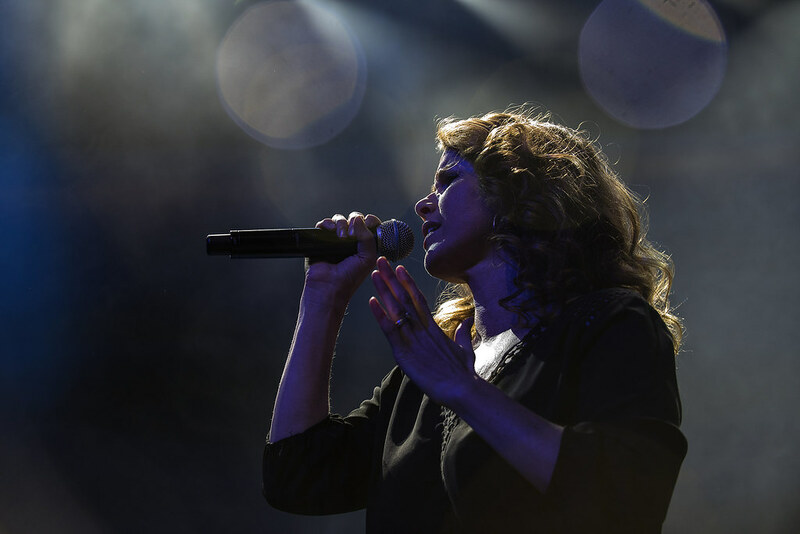 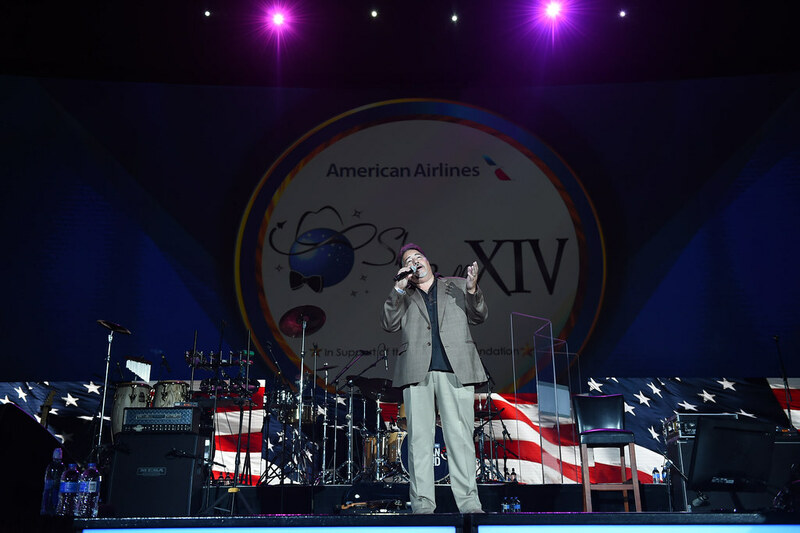 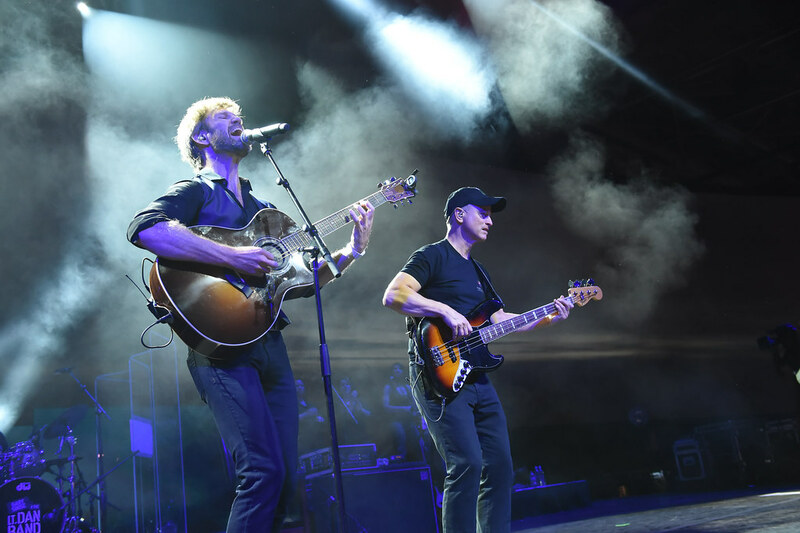 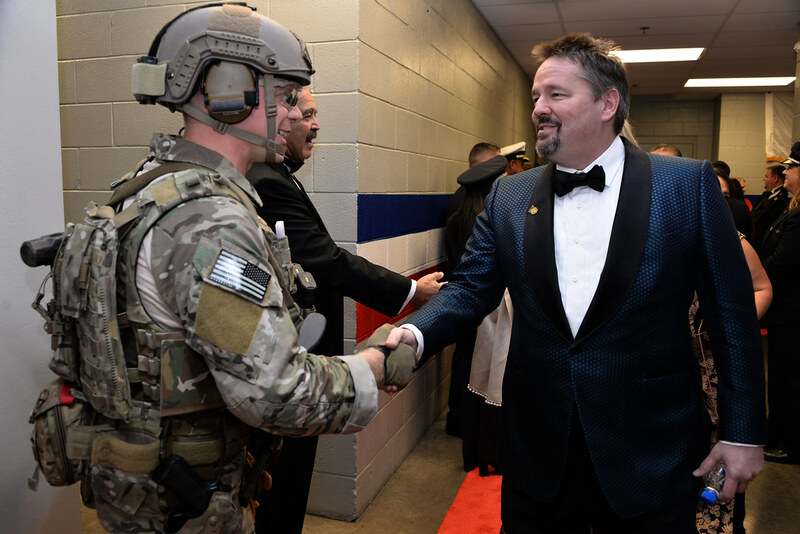 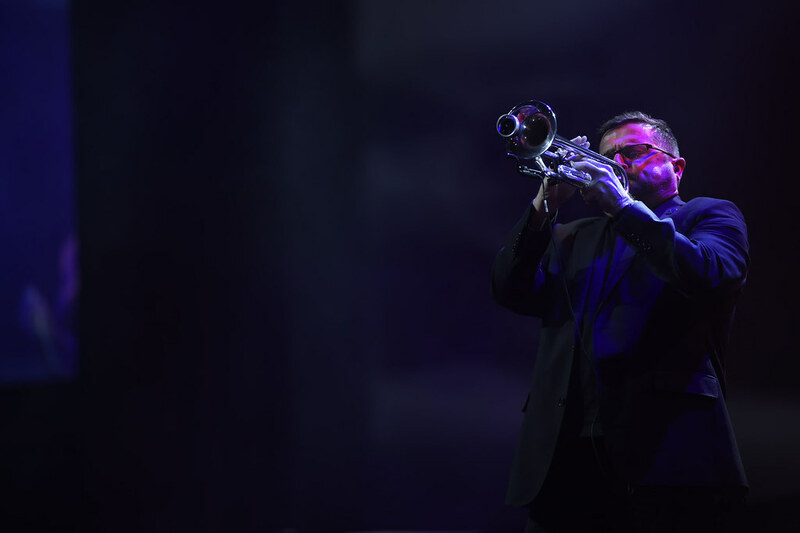 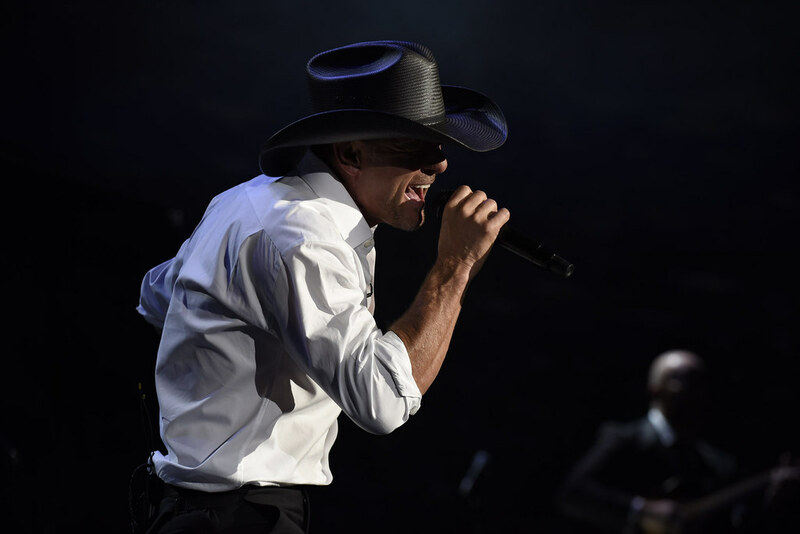 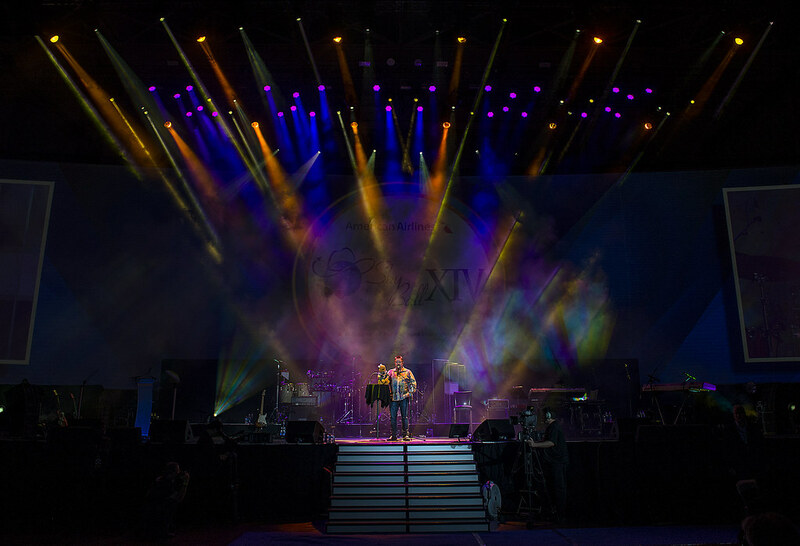 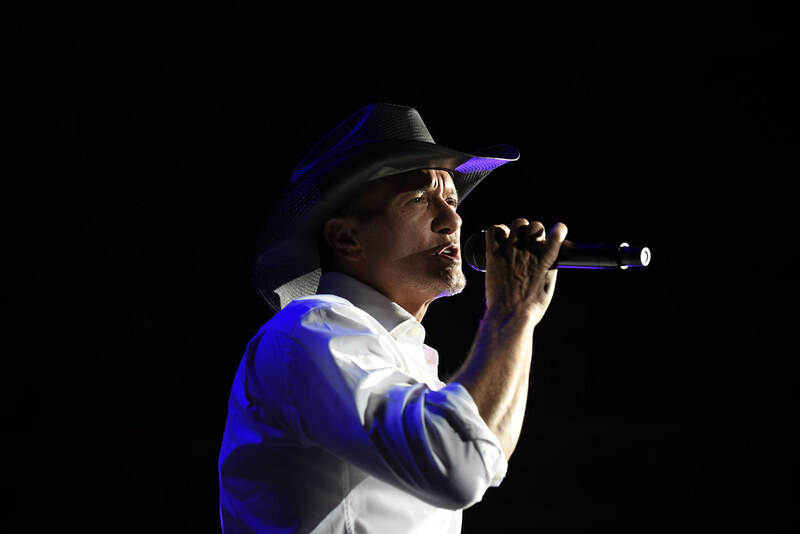 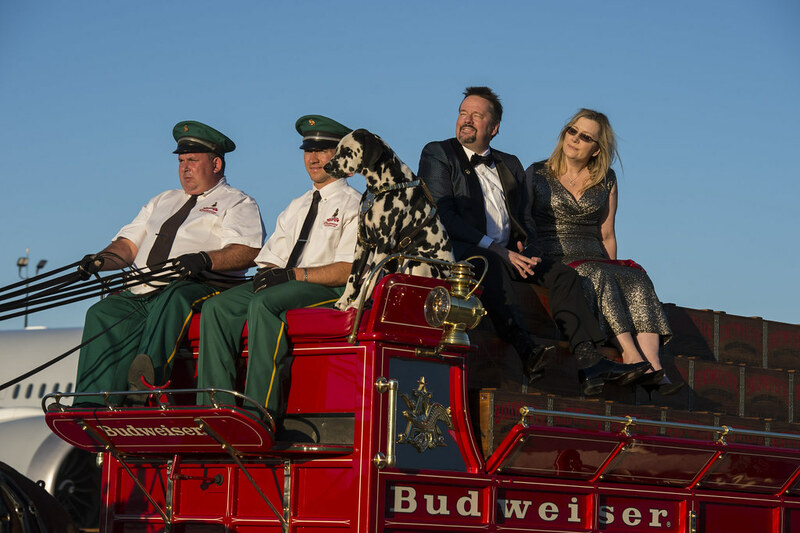 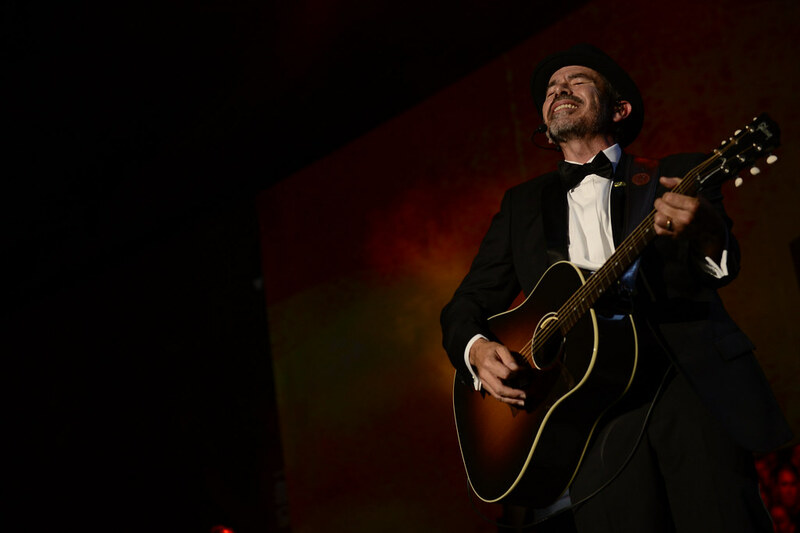 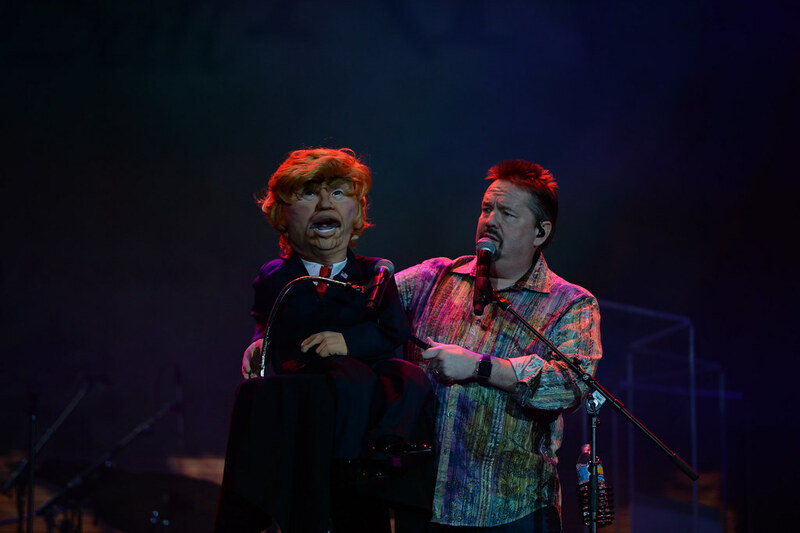 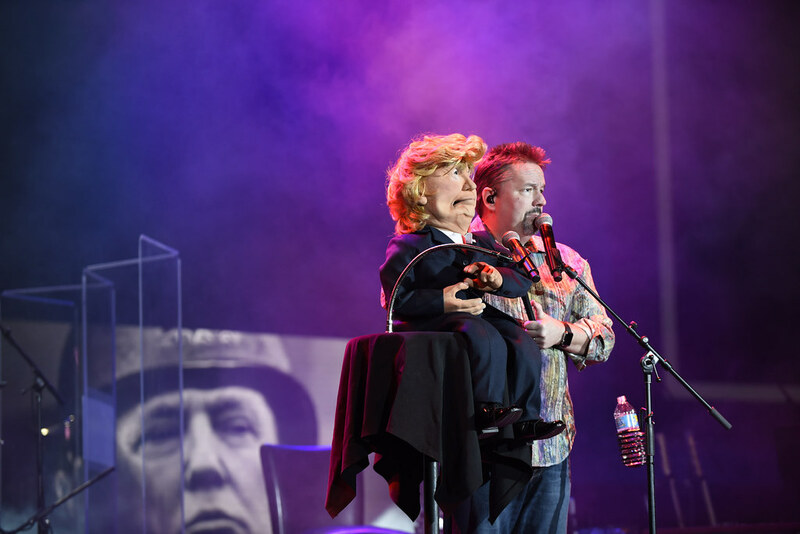 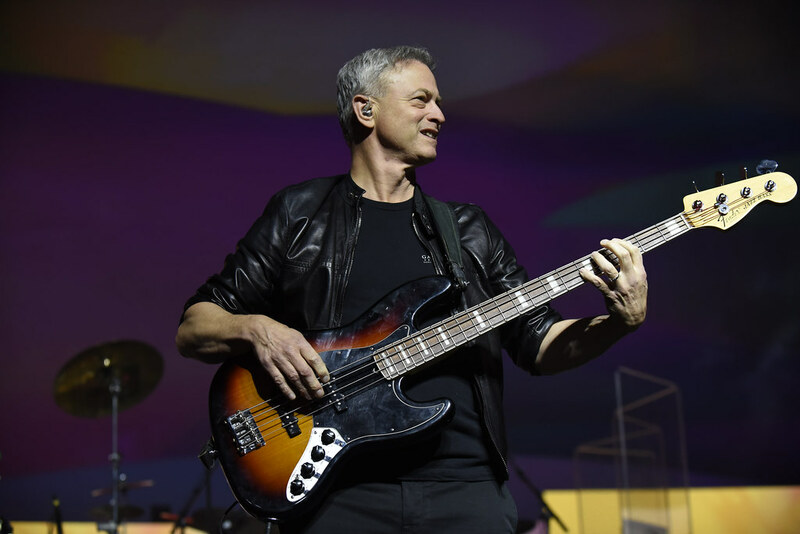 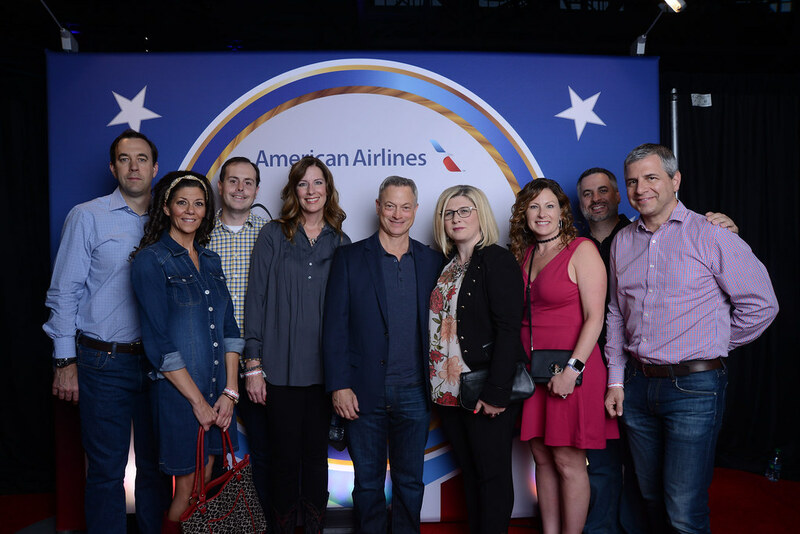 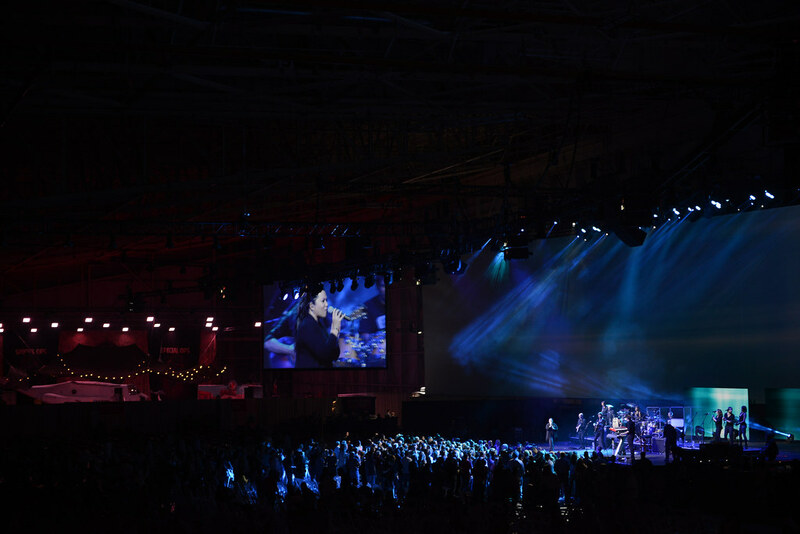 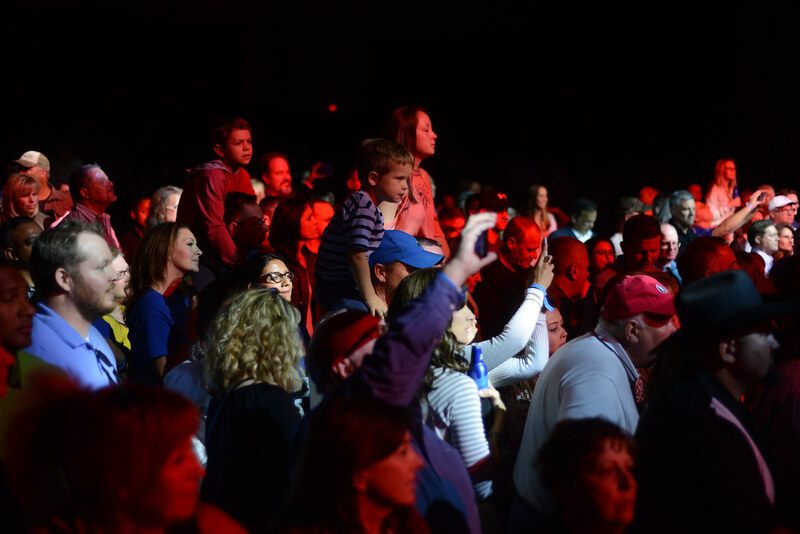 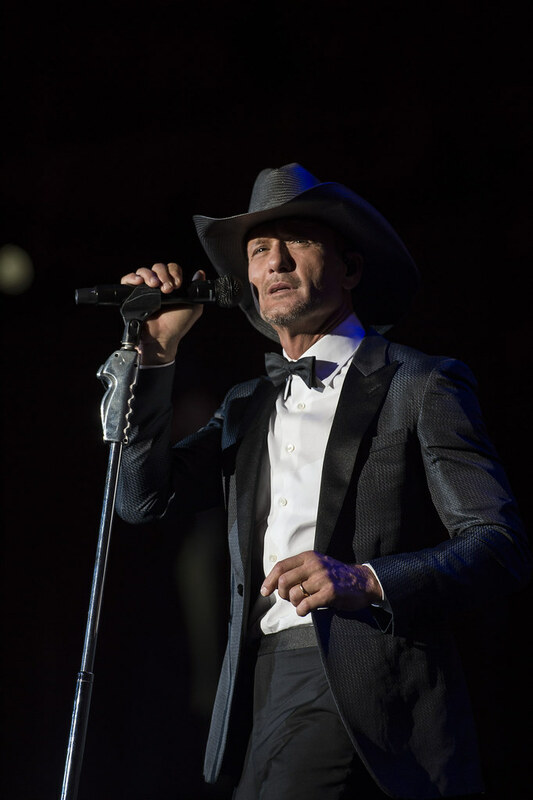 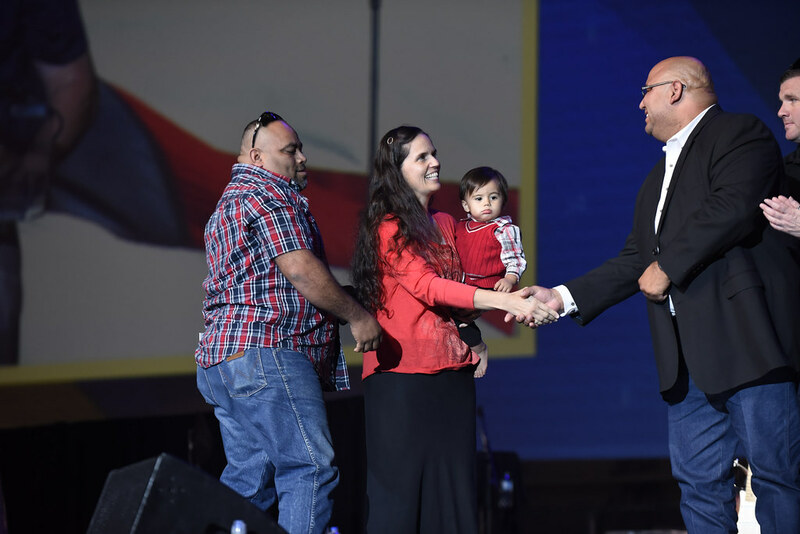 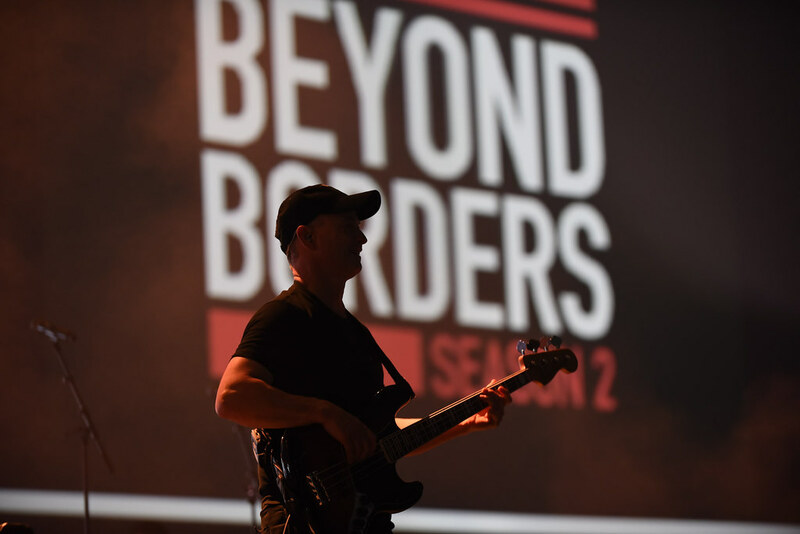 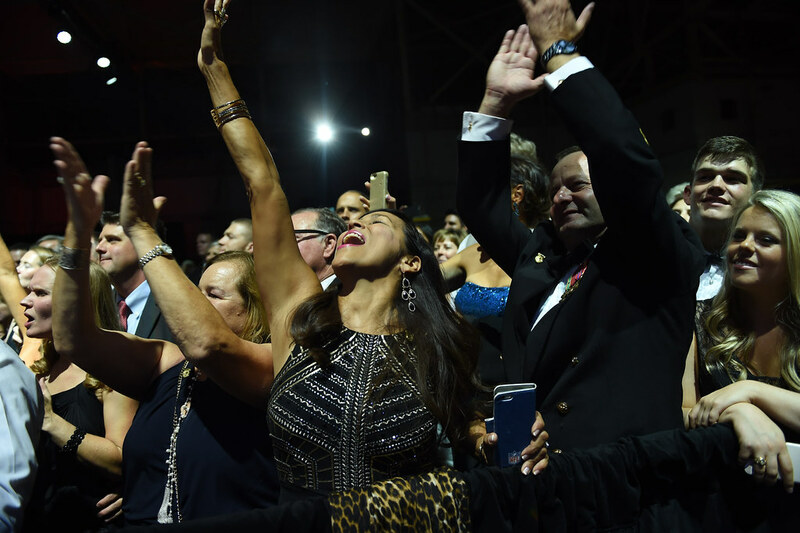 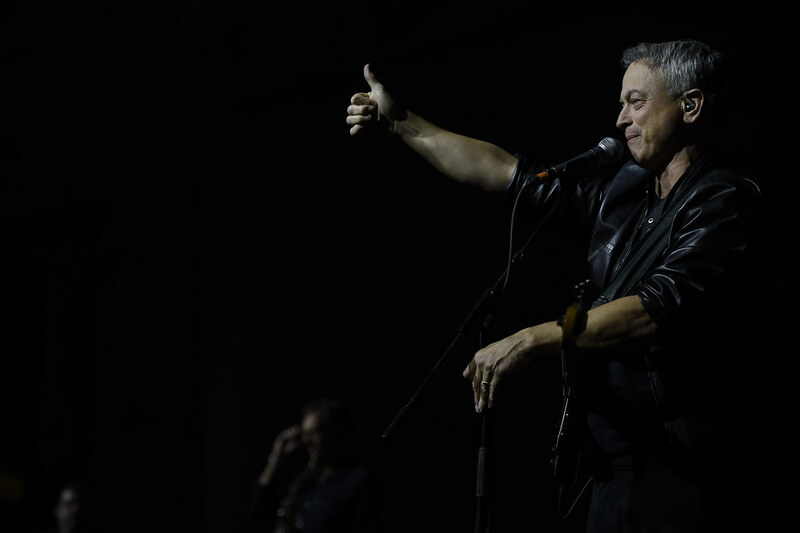 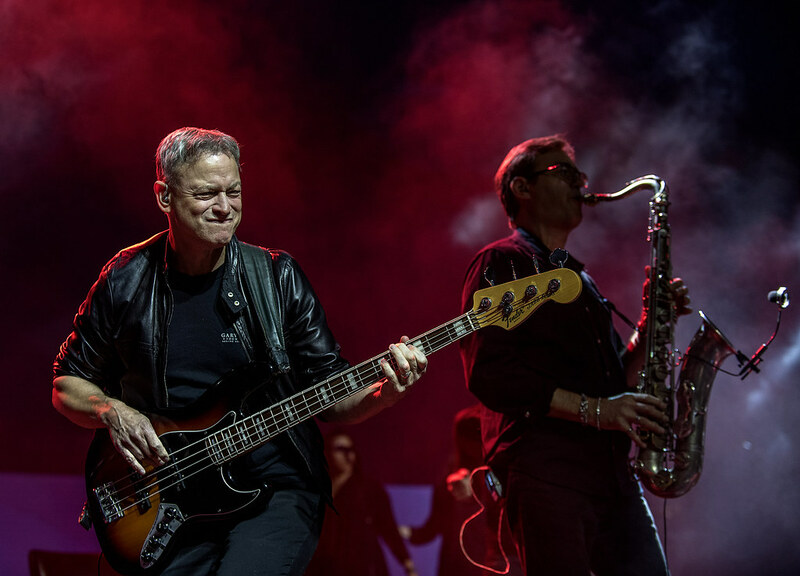 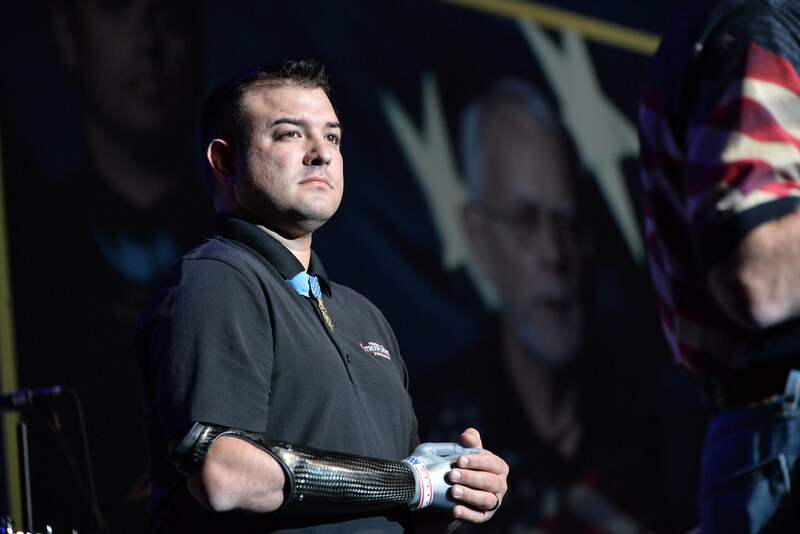 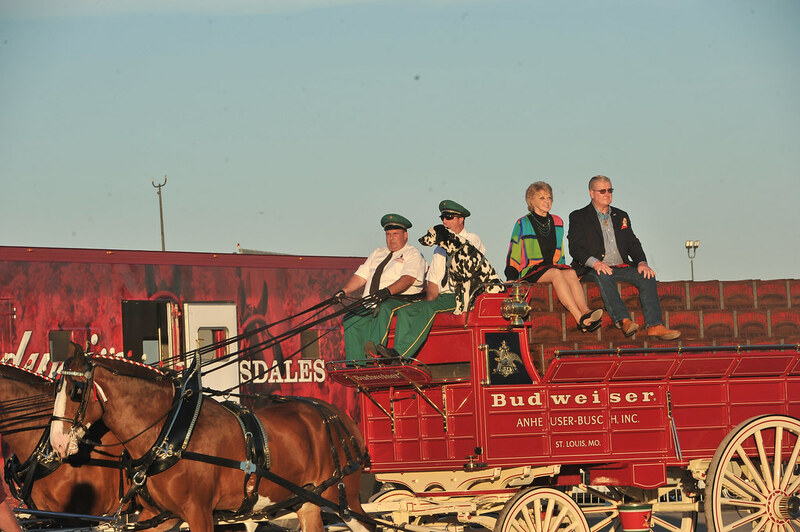 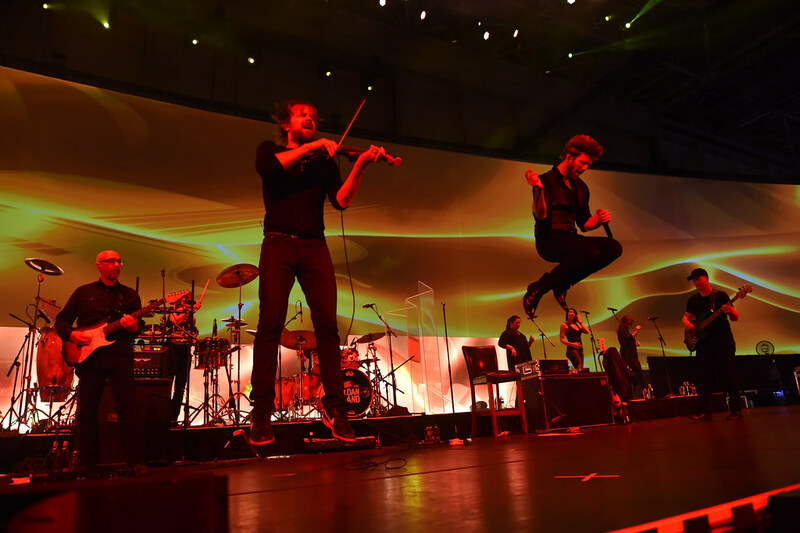 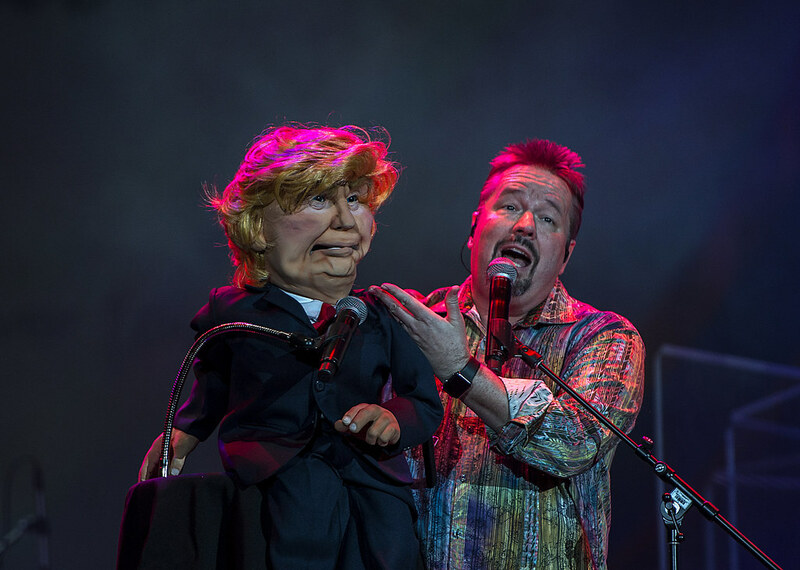 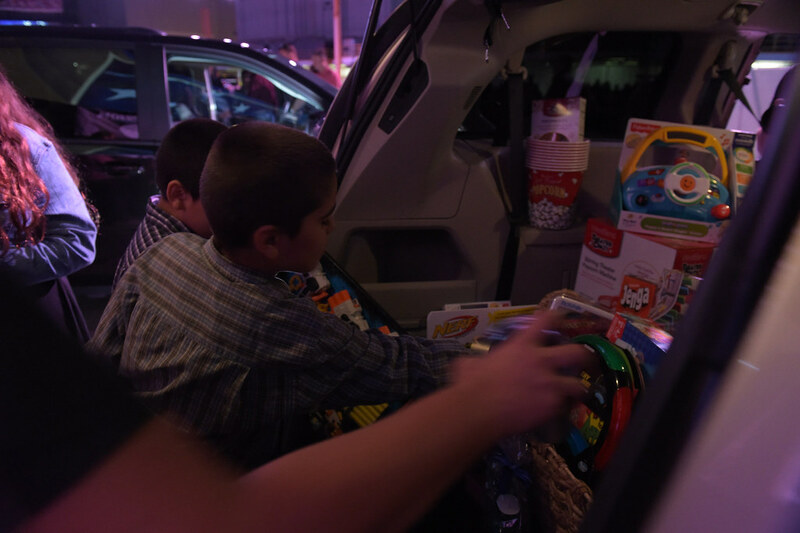 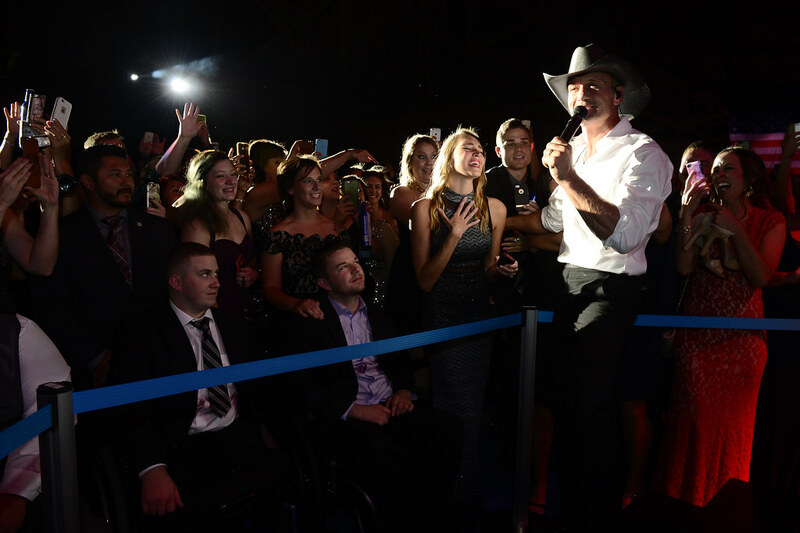 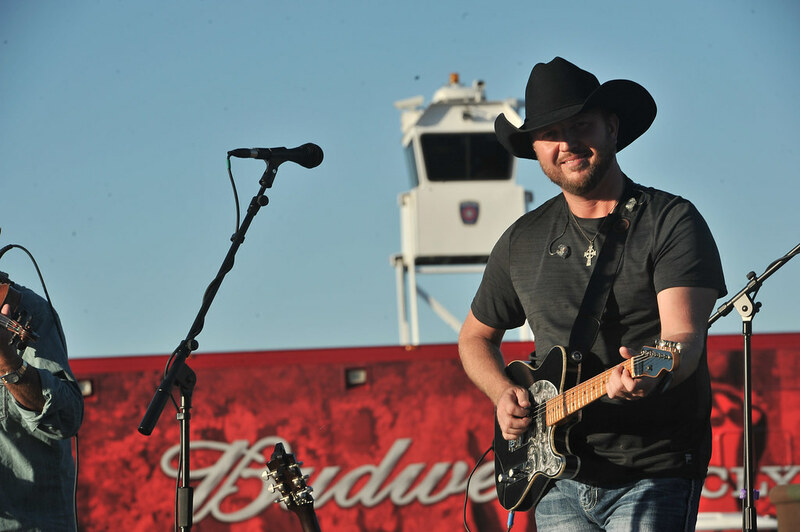 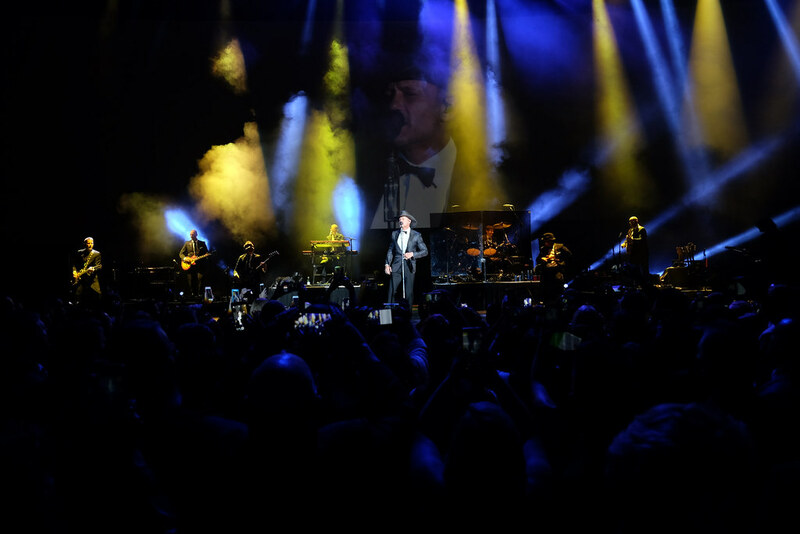 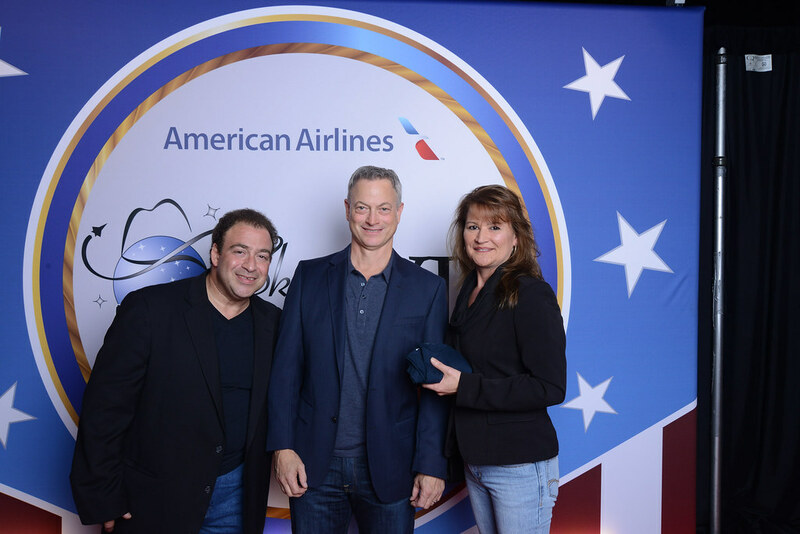 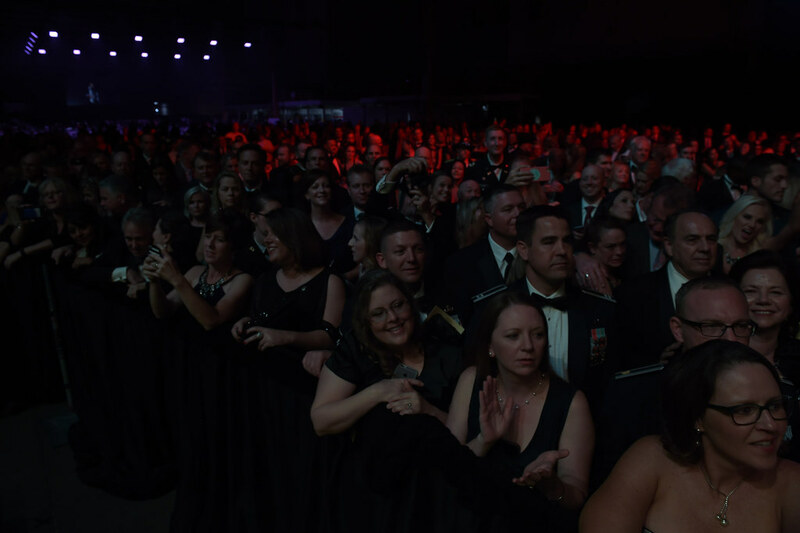 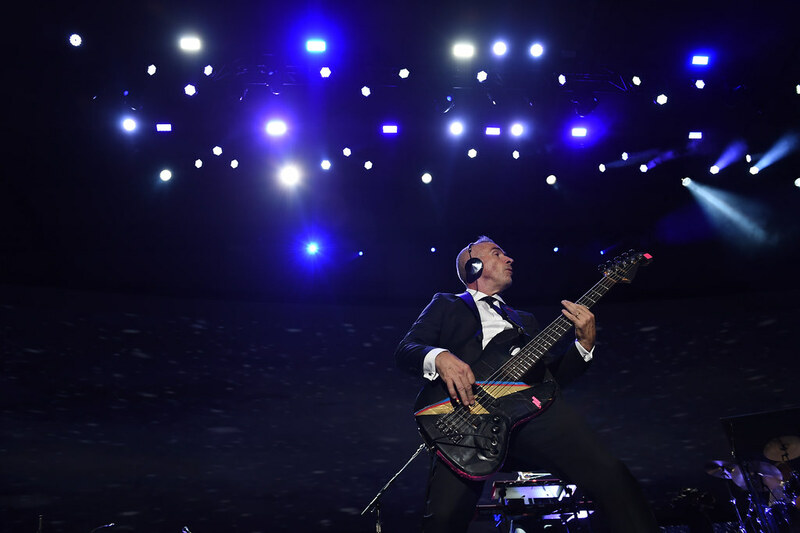 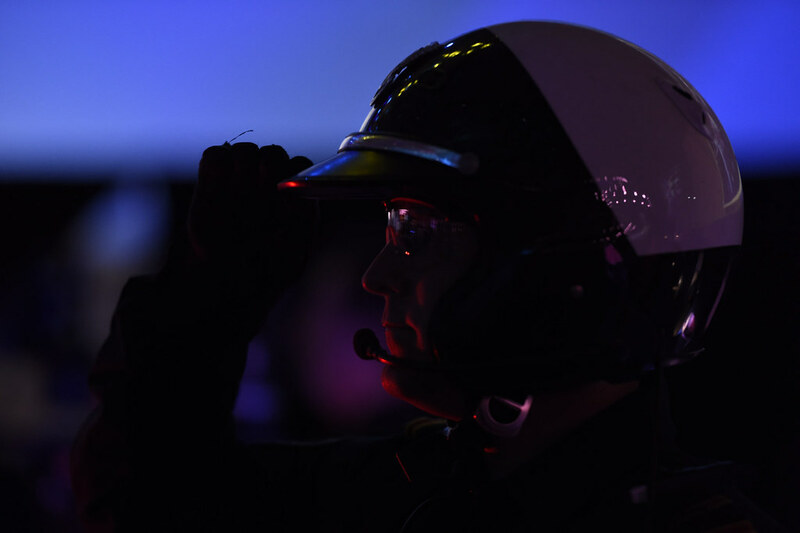 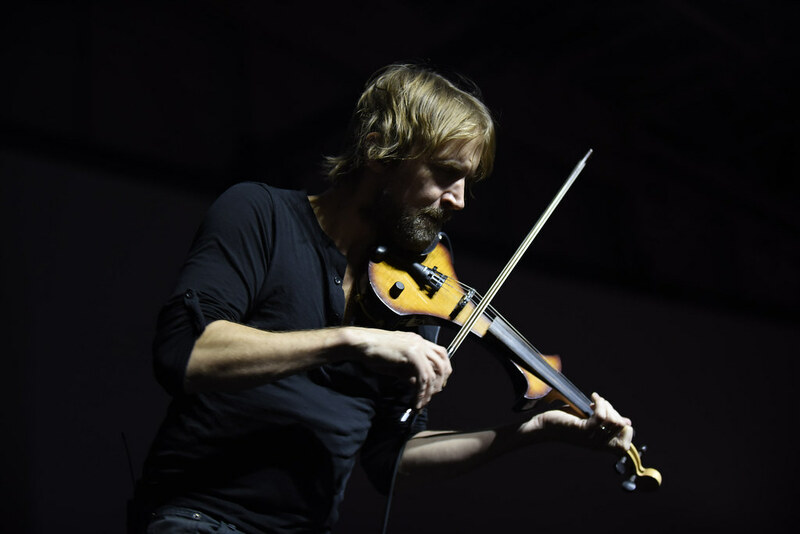 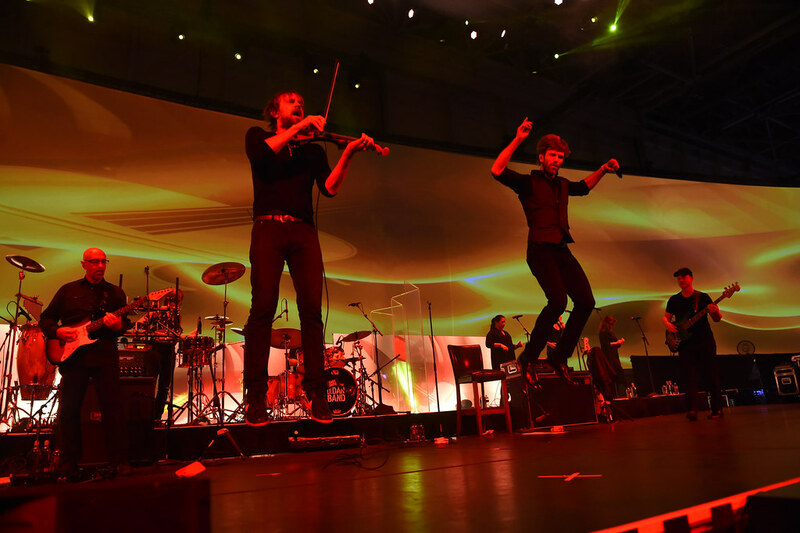 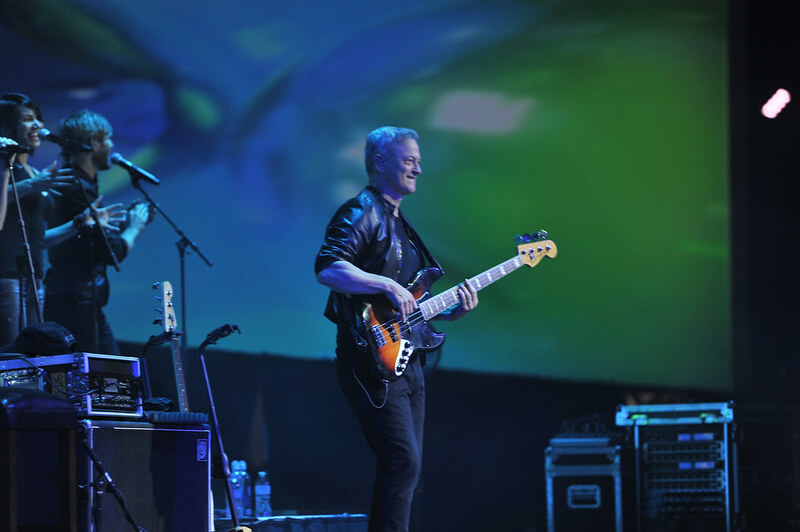 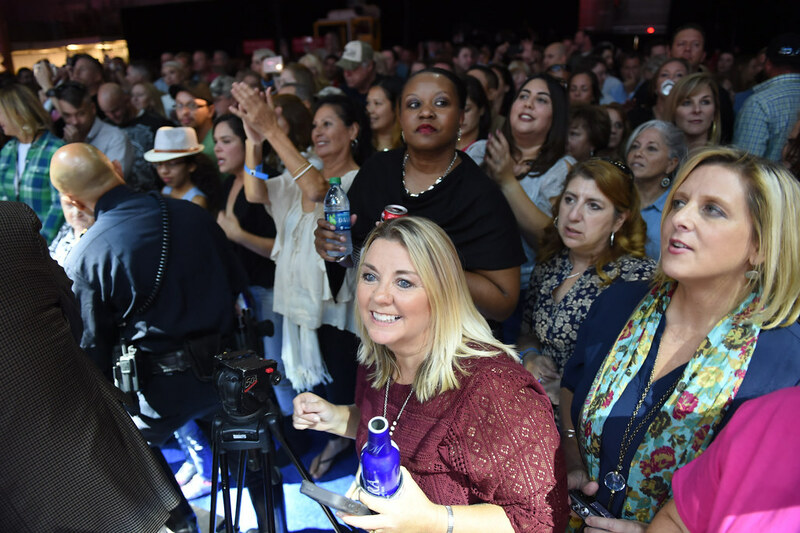 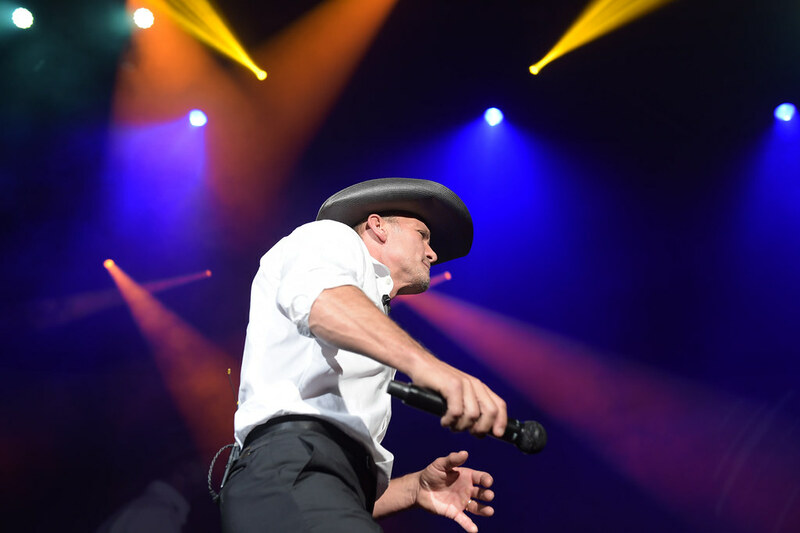 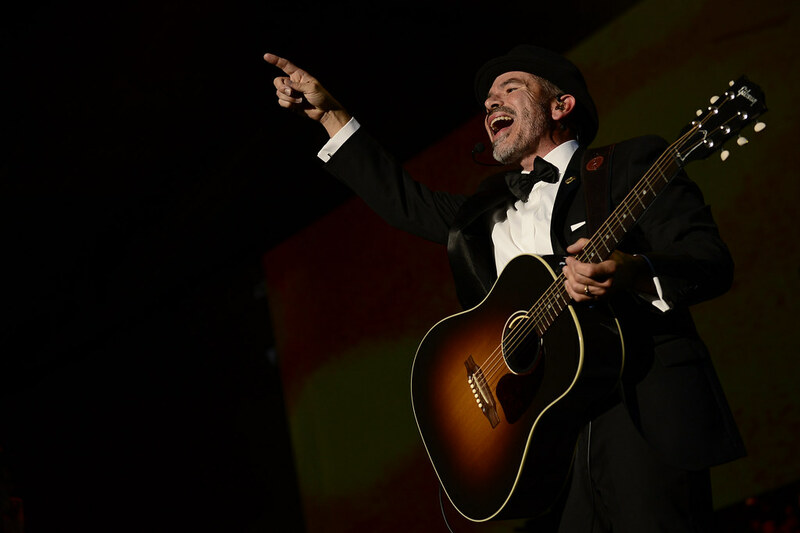 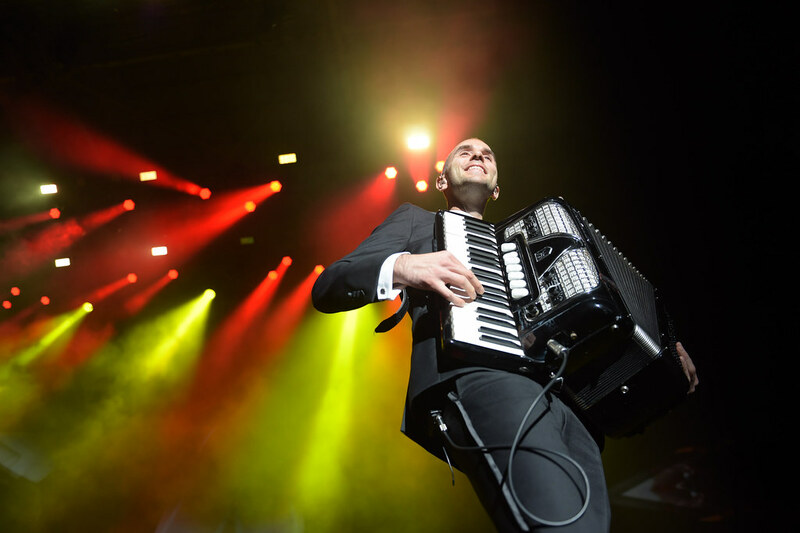 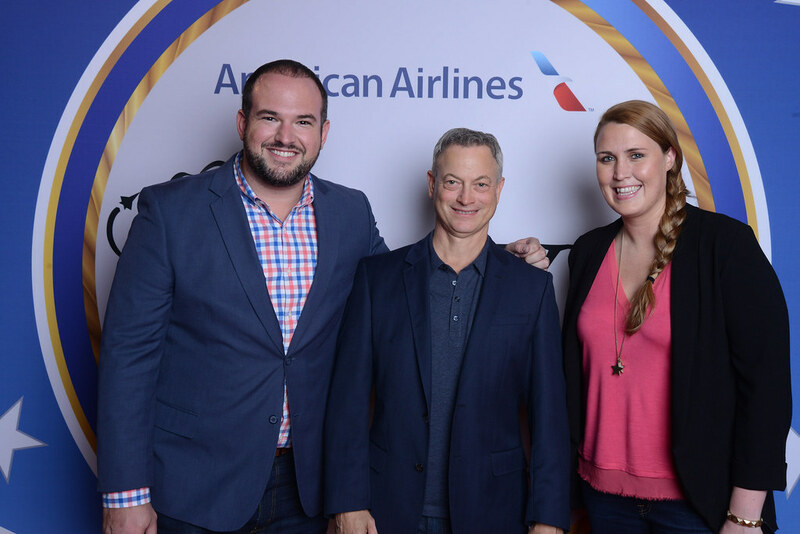 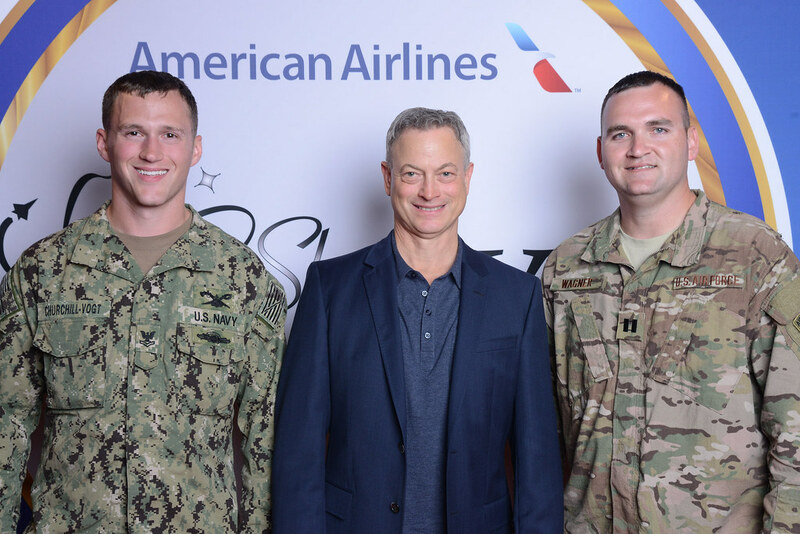 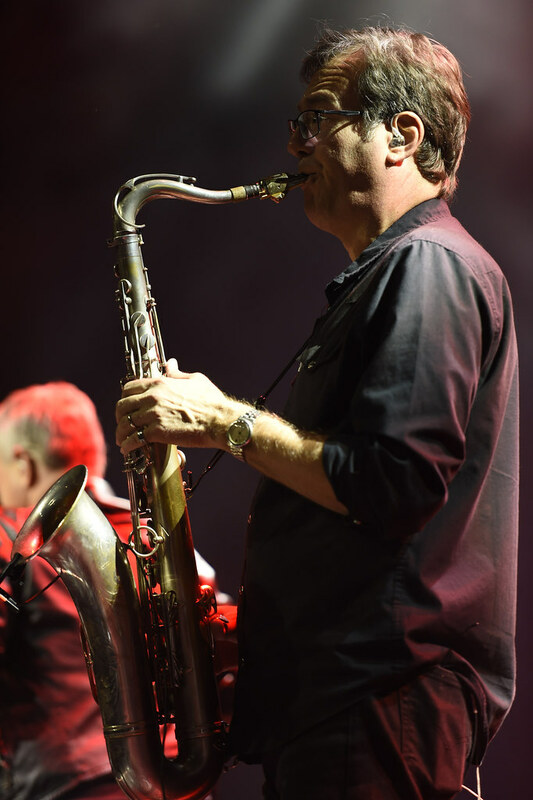 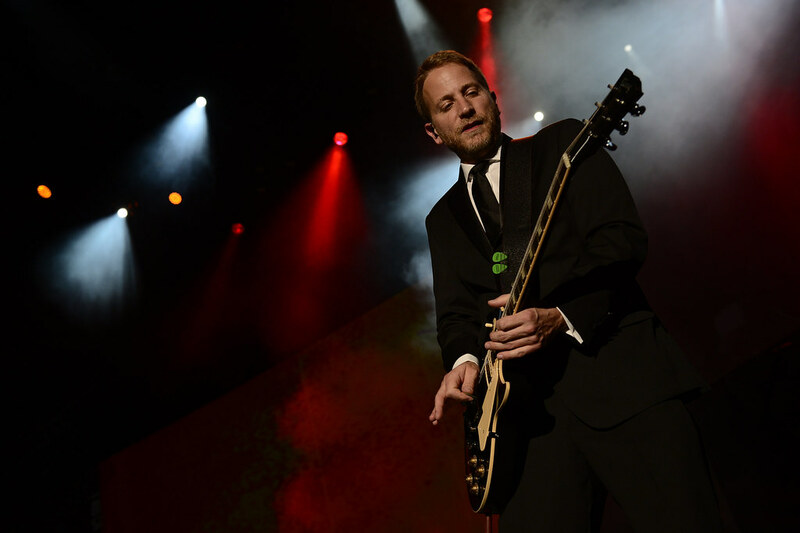 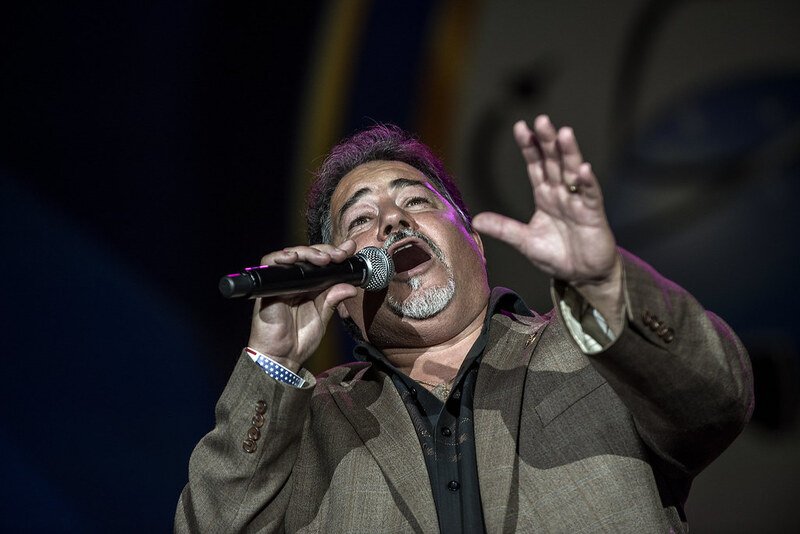 The concert featured performances by America’s got Talent winner and Mirage headliner, Terry Fator, America’s Beloved Tenor Daniel Rodirguez, America’s Tenor Steve Amerson, with Gary Sinise & the Lt. Dan Band headlining the evening. 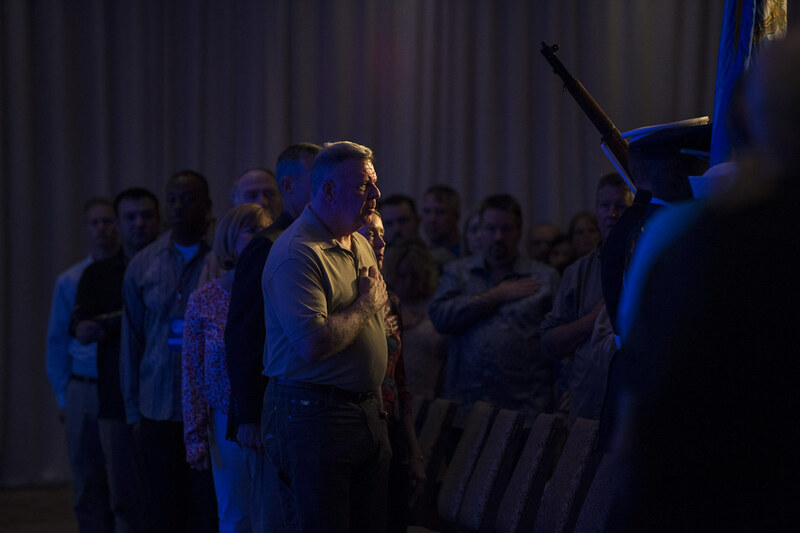 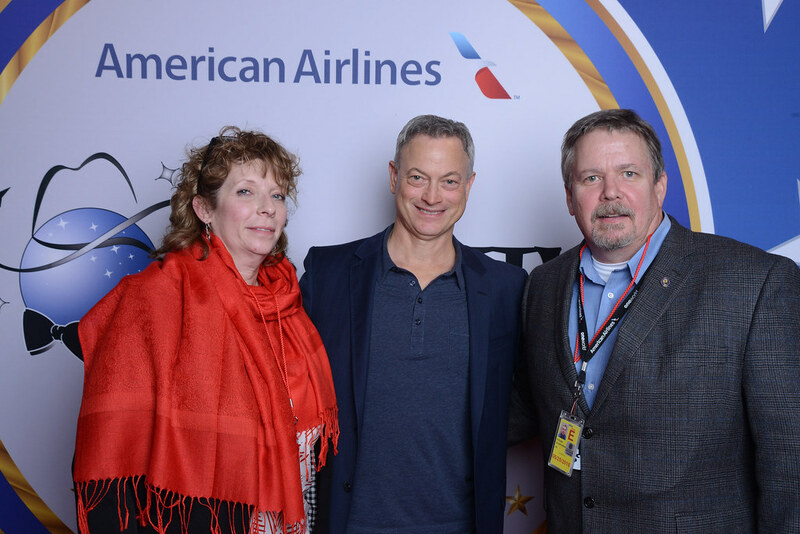 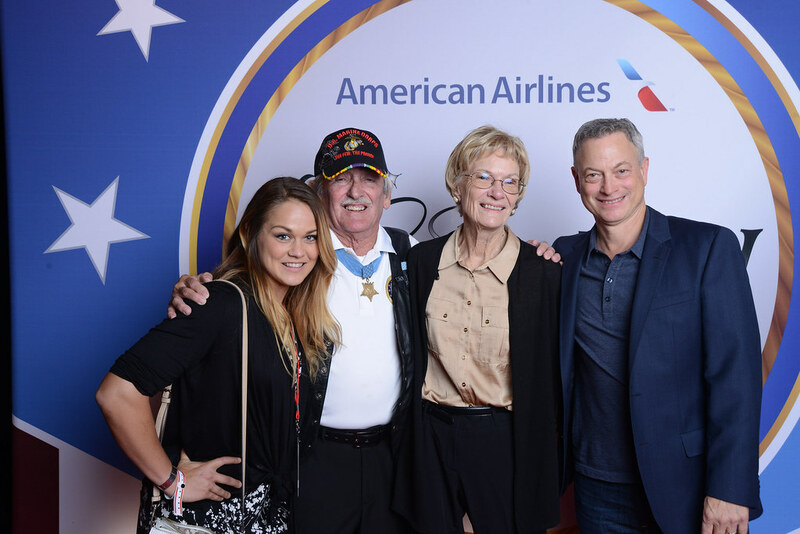 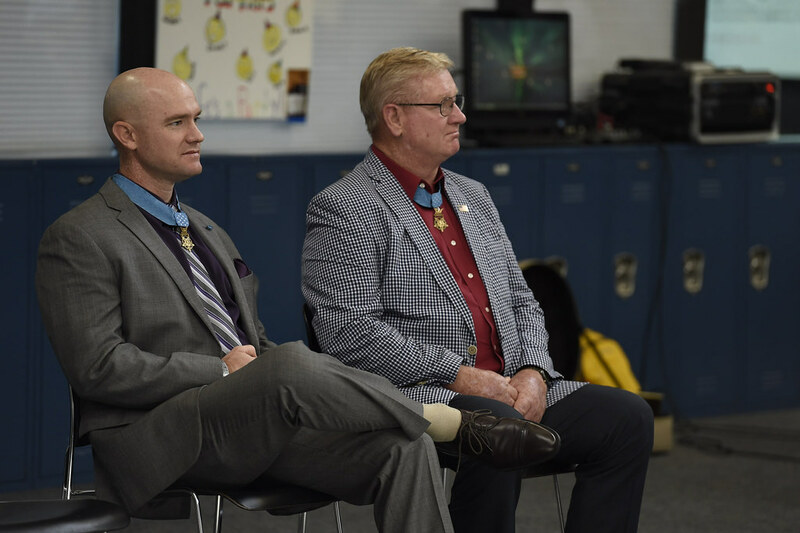 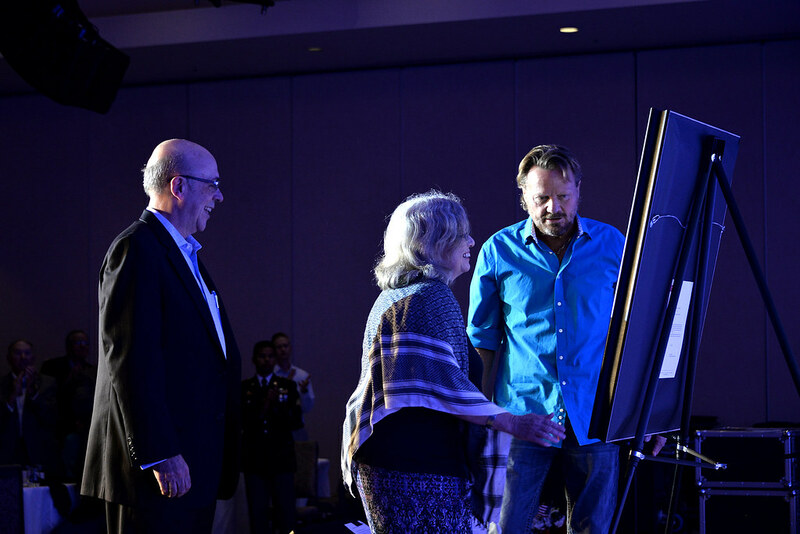 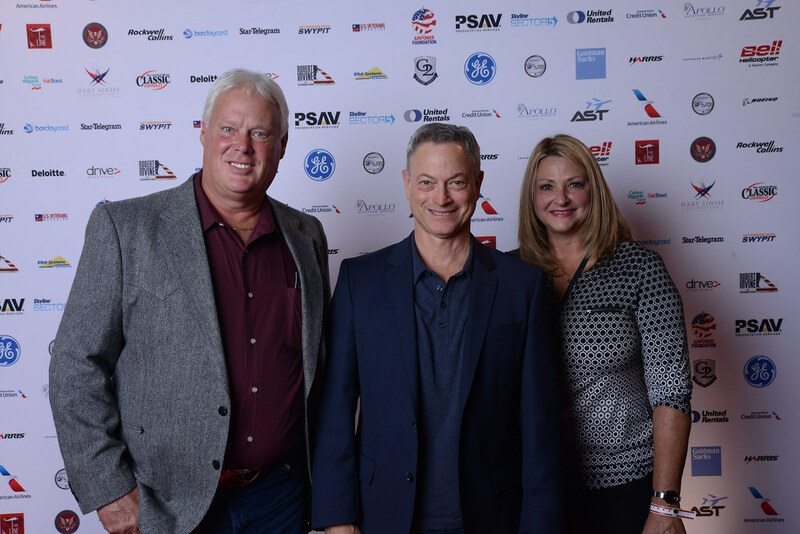 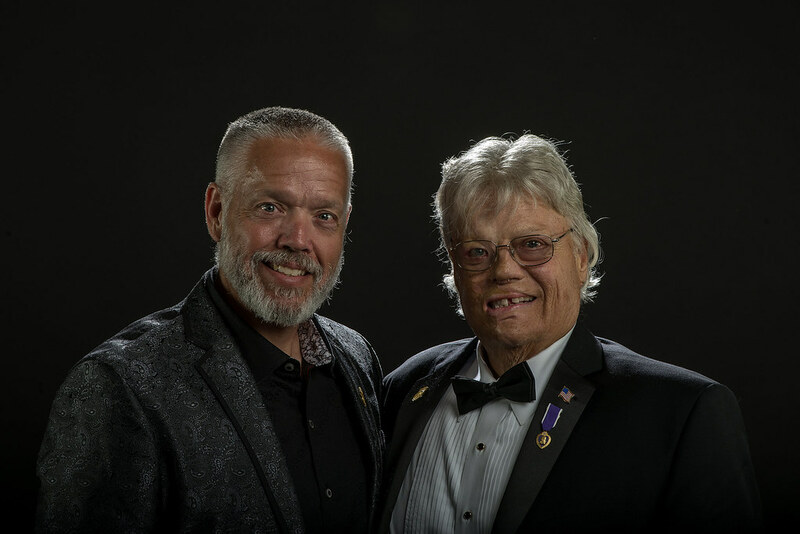 Saturday included a special portrait presentation by the American Fallen Soldiers Project, a private screening of Hacksaw Ridge with Gary Sinise and a special group of Medal of Honor recipients to include a great Q&A session following the film. 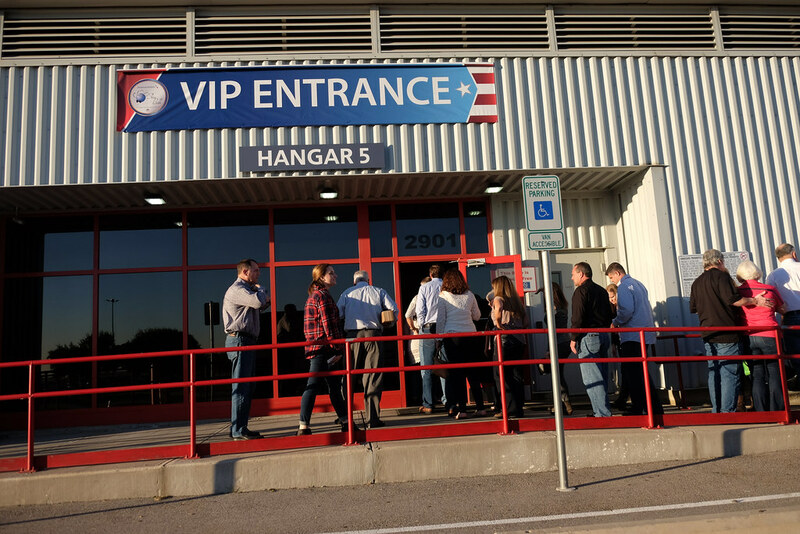 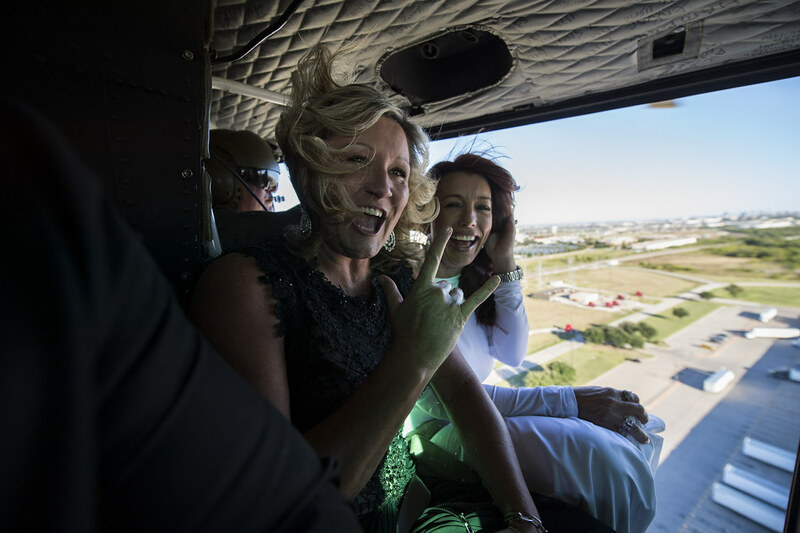 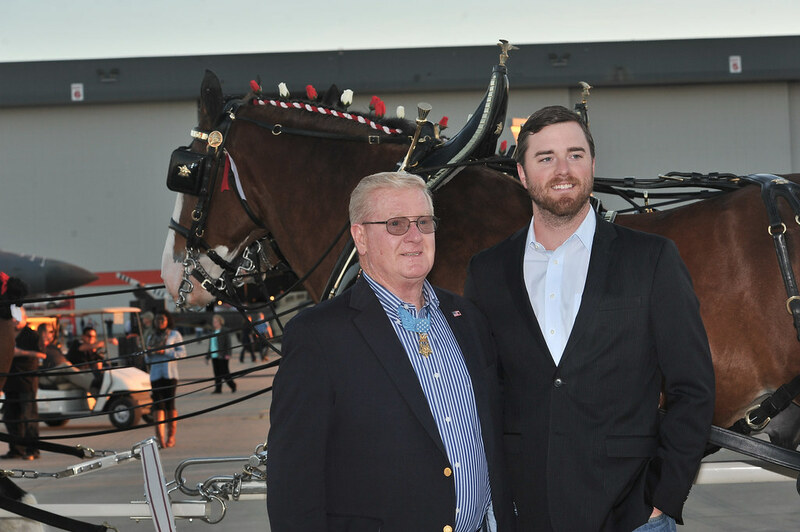 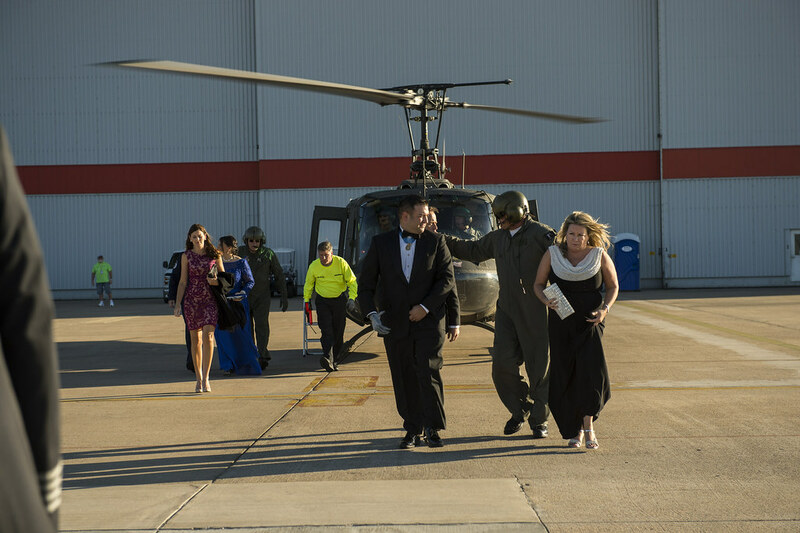 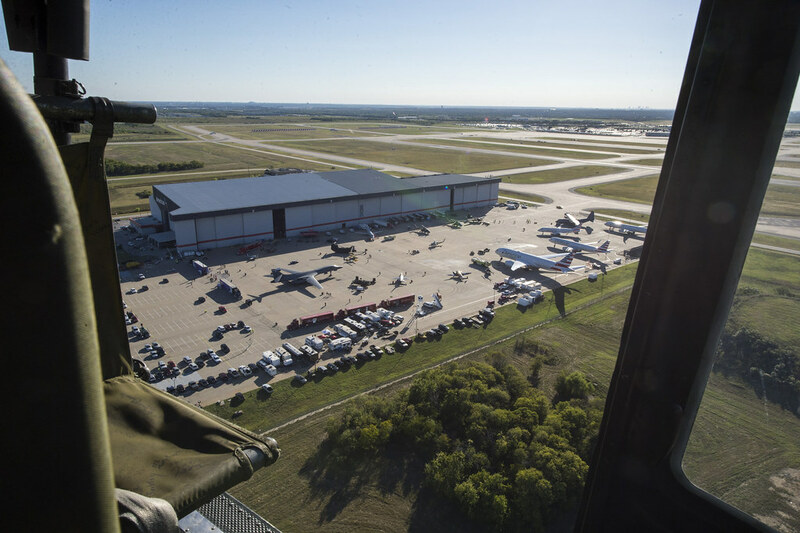 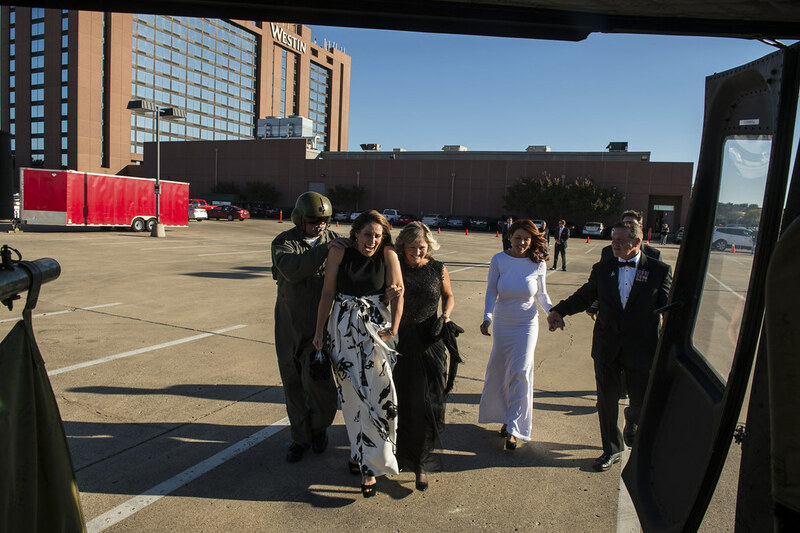 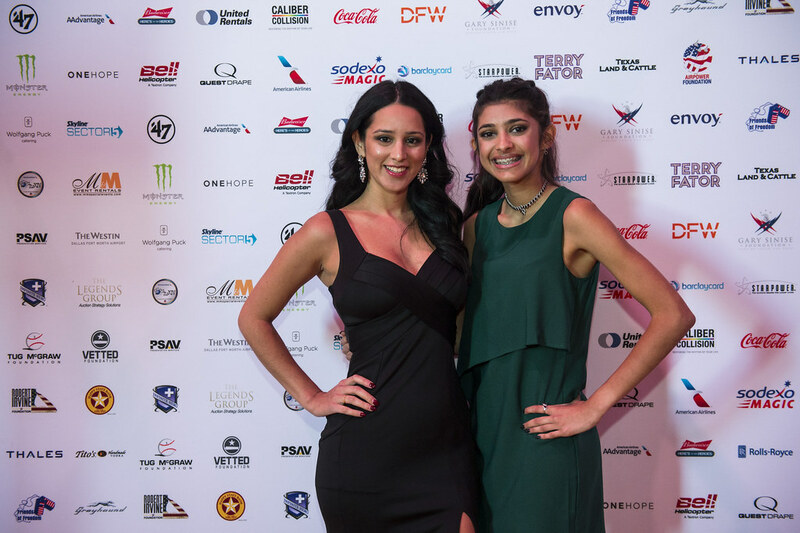 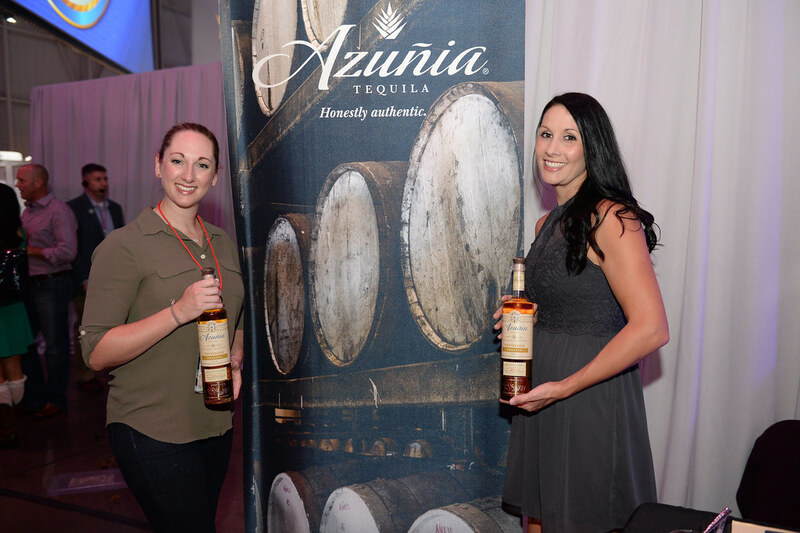 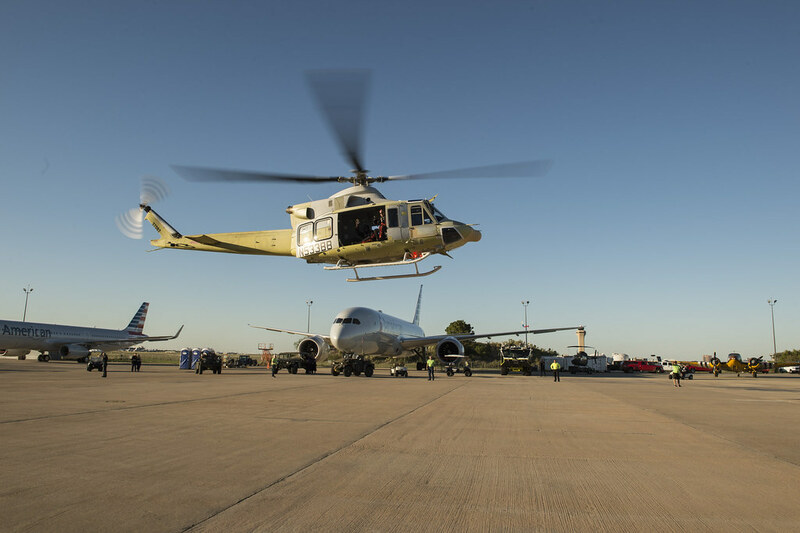 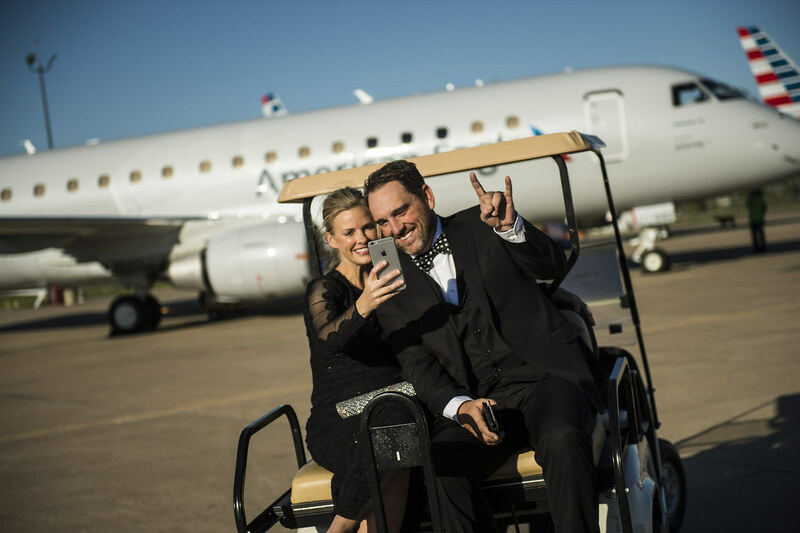 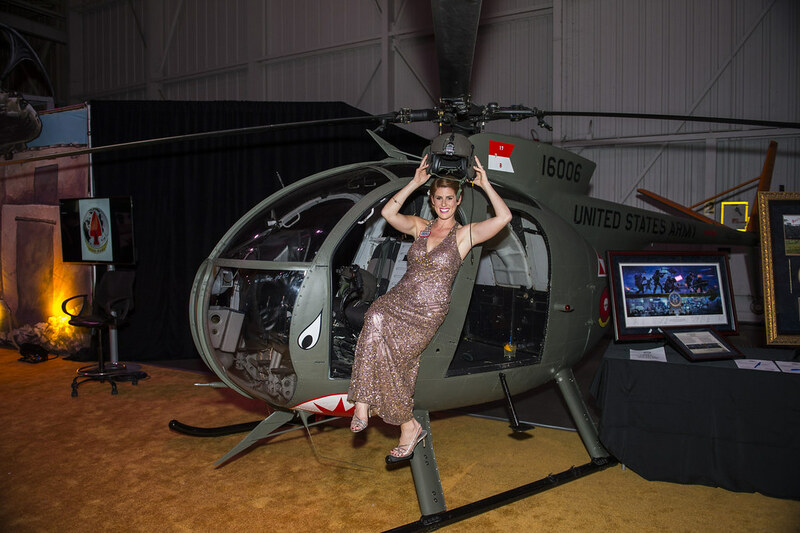 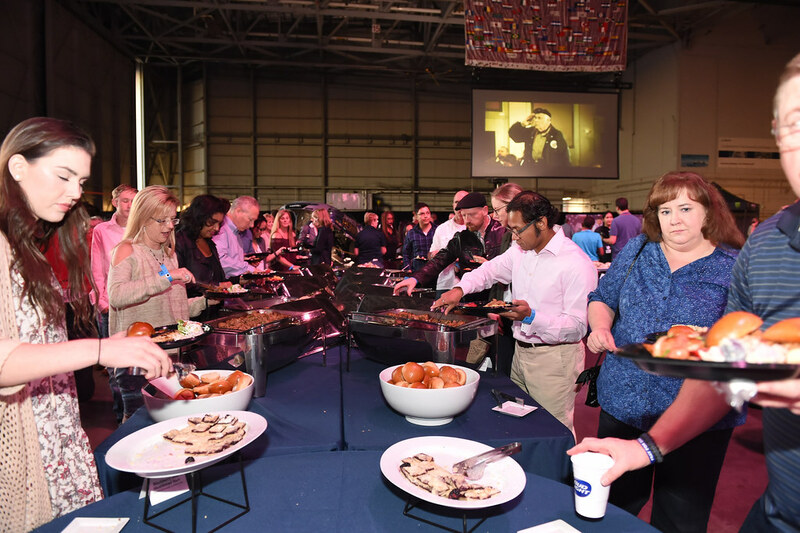 Saturday evening began with the exclusive Sky Ball VIP reception where VIP guests were flown from the host hotel, the Westin DFW Airport Hotel, to the home of Sky Ball, American Airlines Hanger #5 at DFW International Airport in a Vietnam era Huey Helicopter. 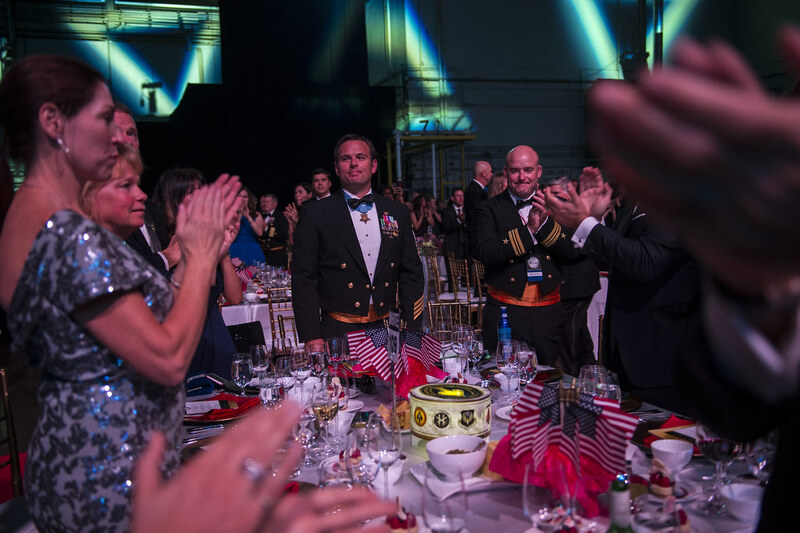 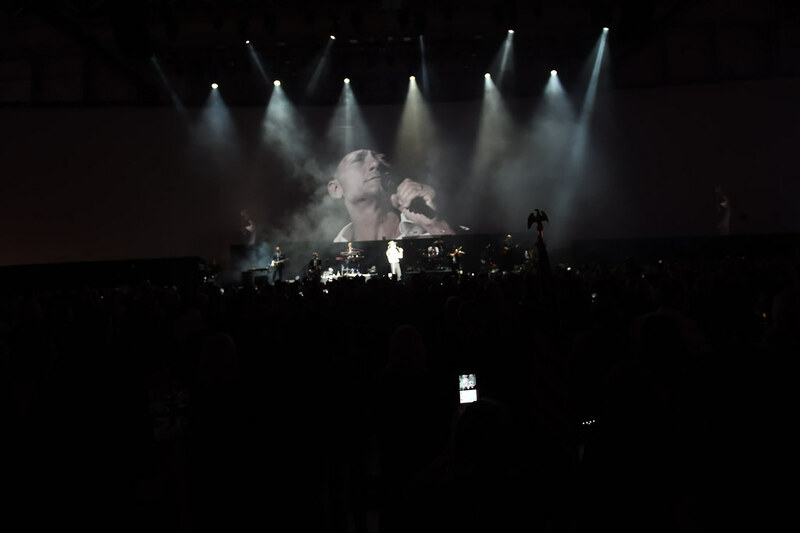 The evening included a special salute to the United States Special Operations Command telling the history of the United States Special Operations on a massive 270-foot-wide and 50-foot-tall curved screen thanks to presenting sponsor, PSAV, in one of the worlds largest aircraft maintenance hangars which has been converted into a black tie gala venue like no other. 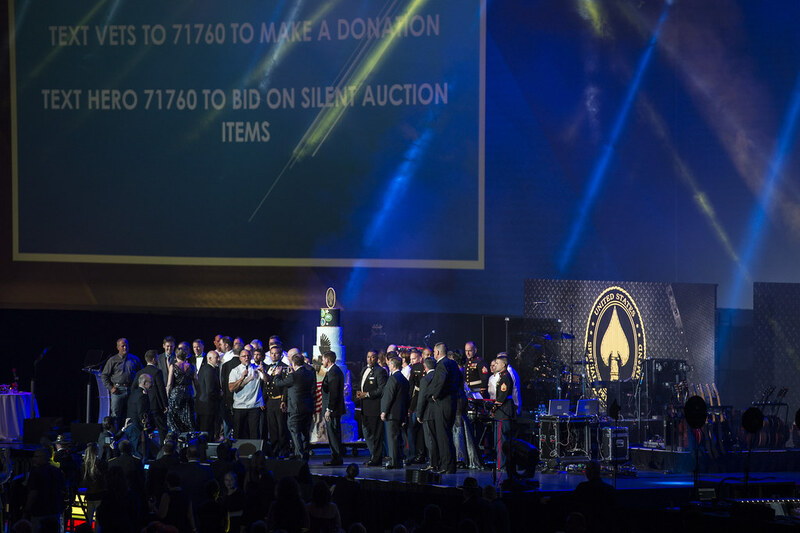 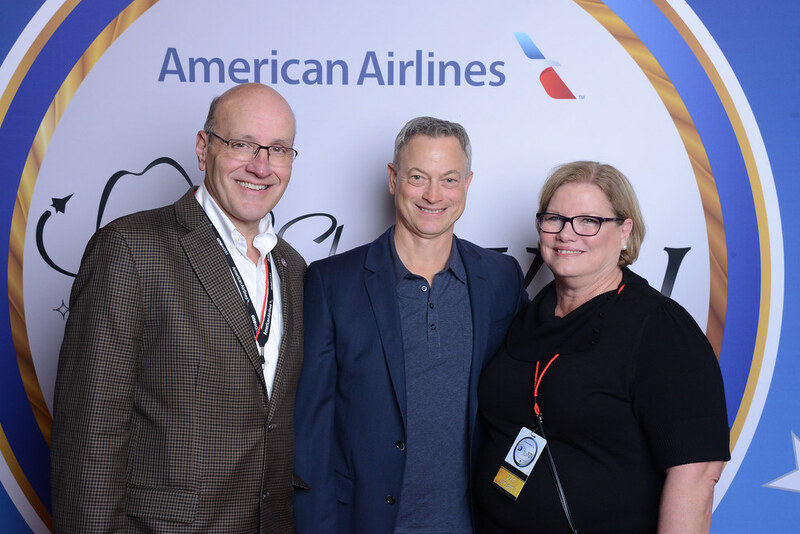 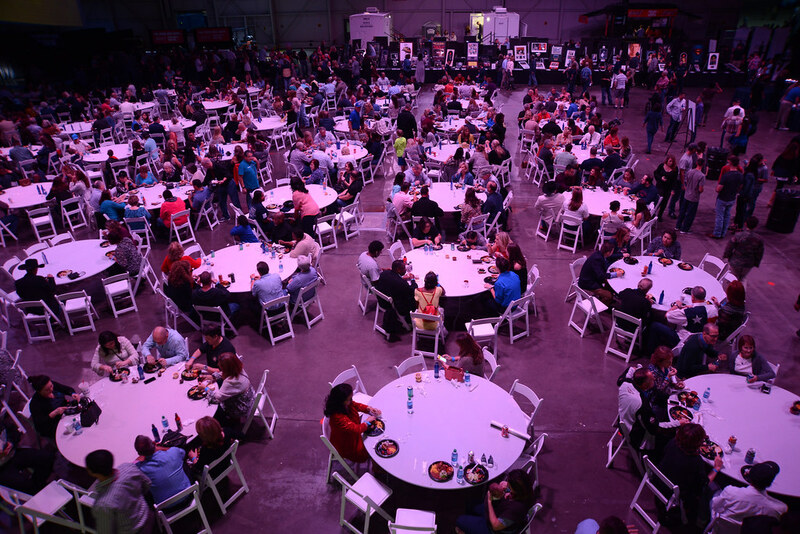 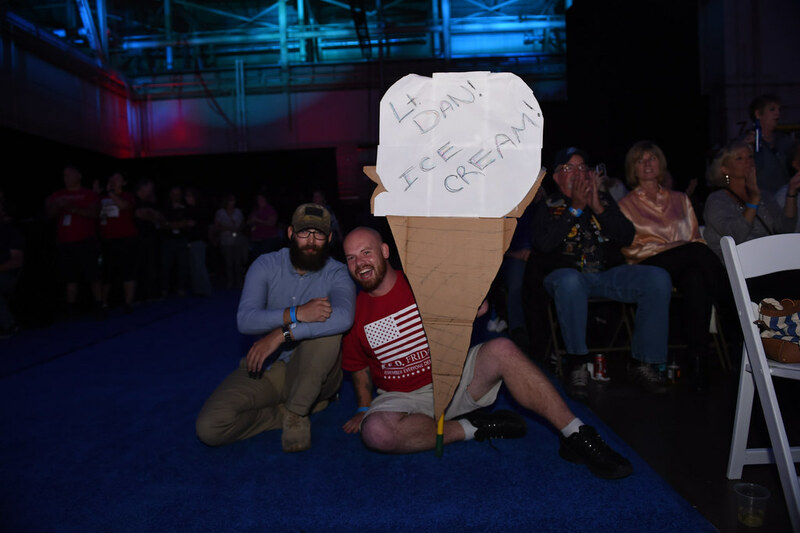 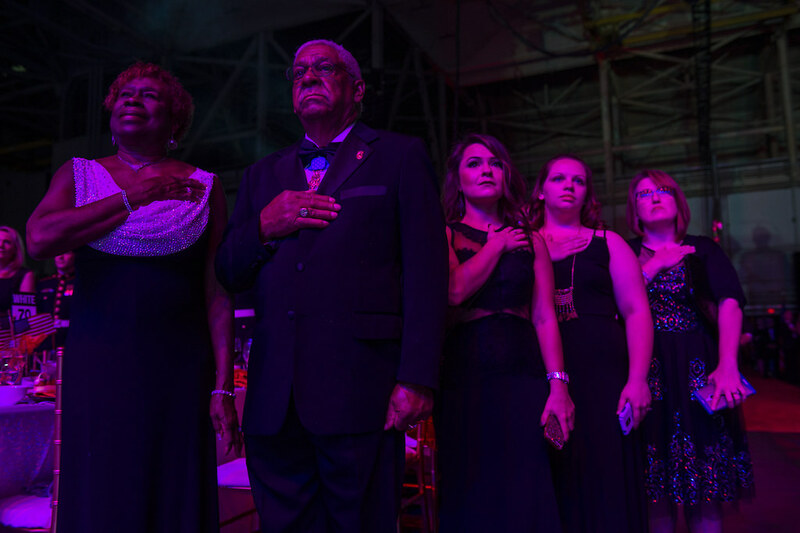 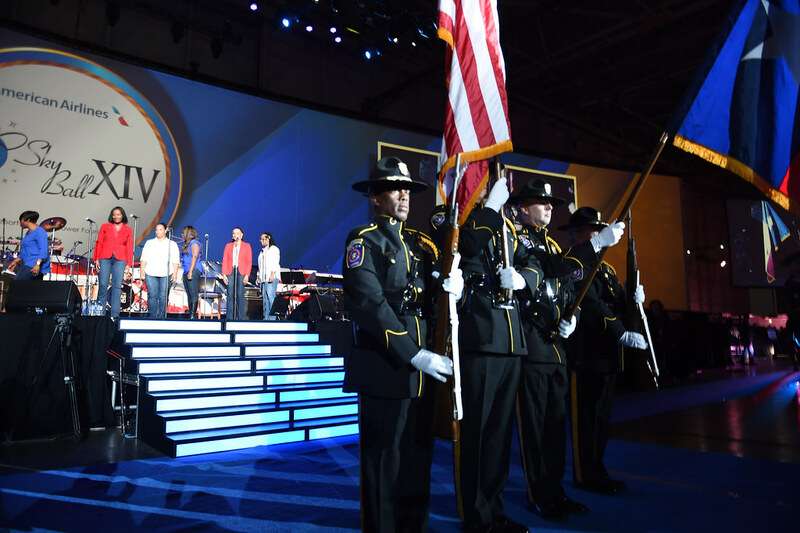 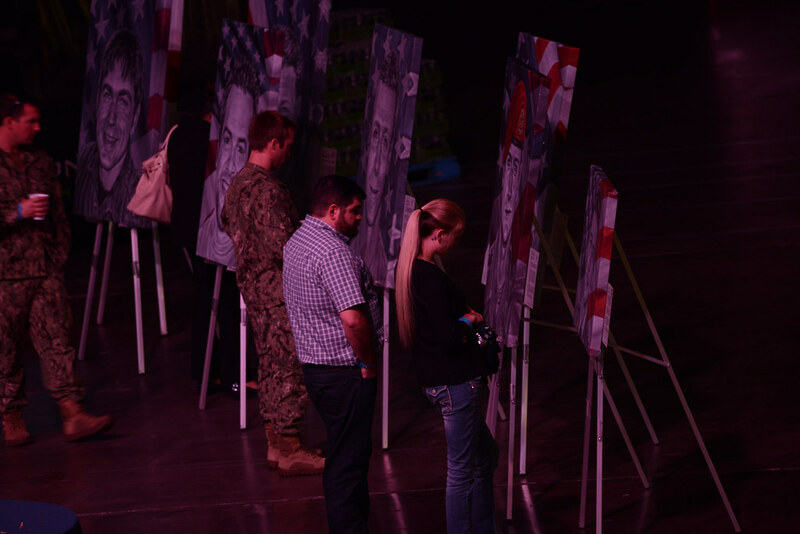 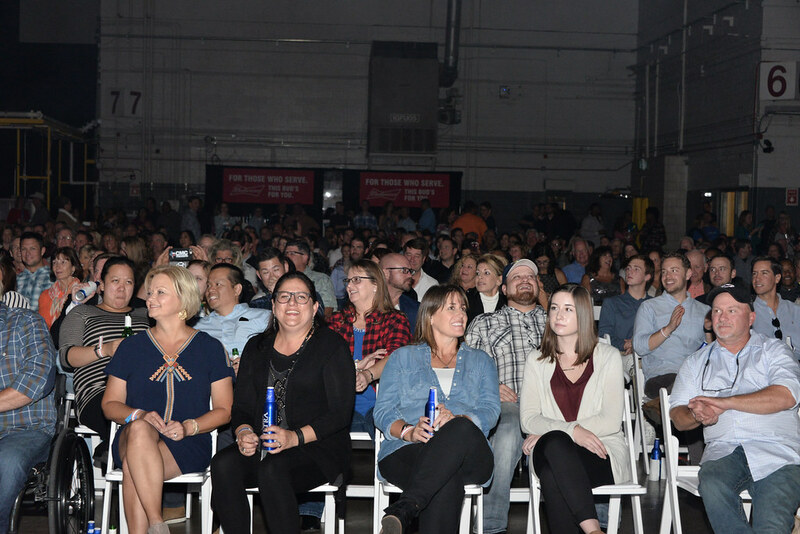 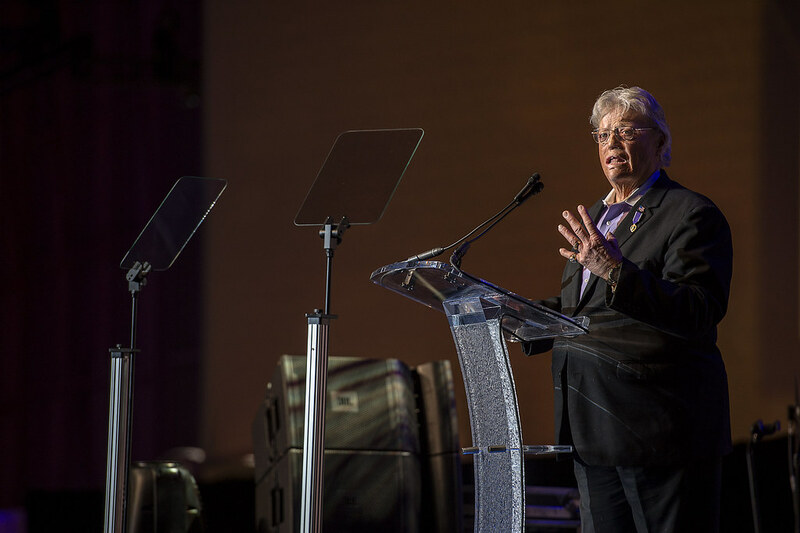 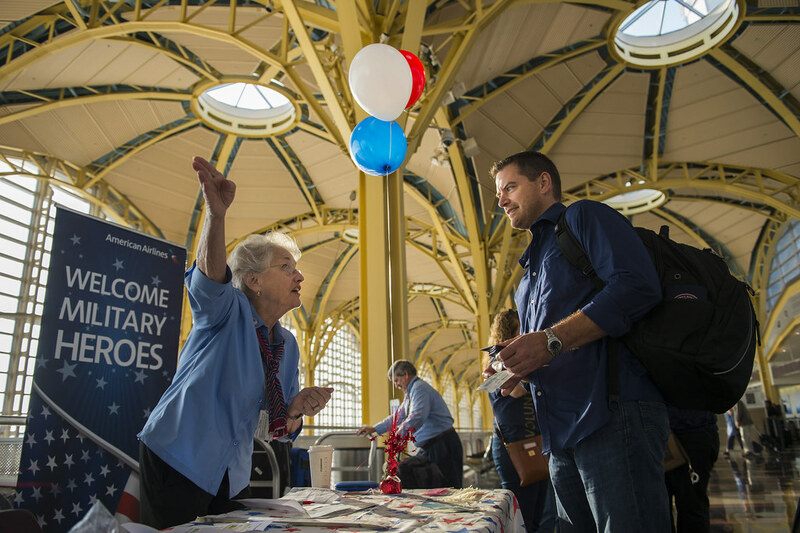 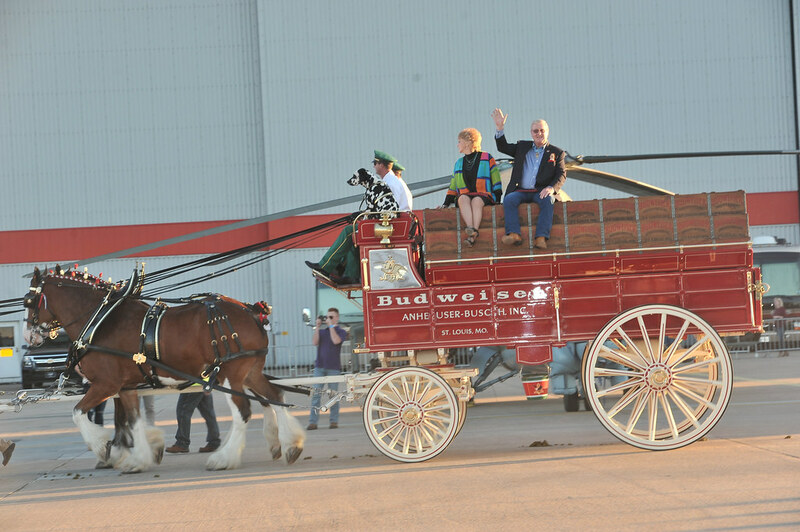 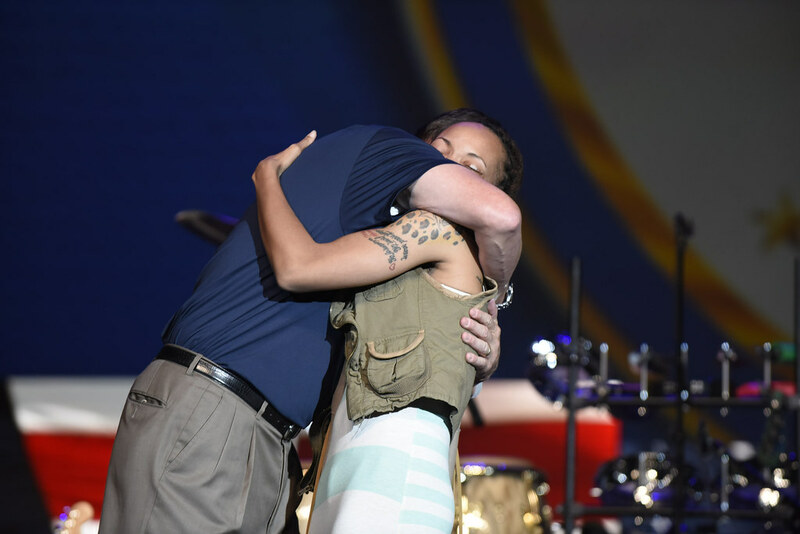 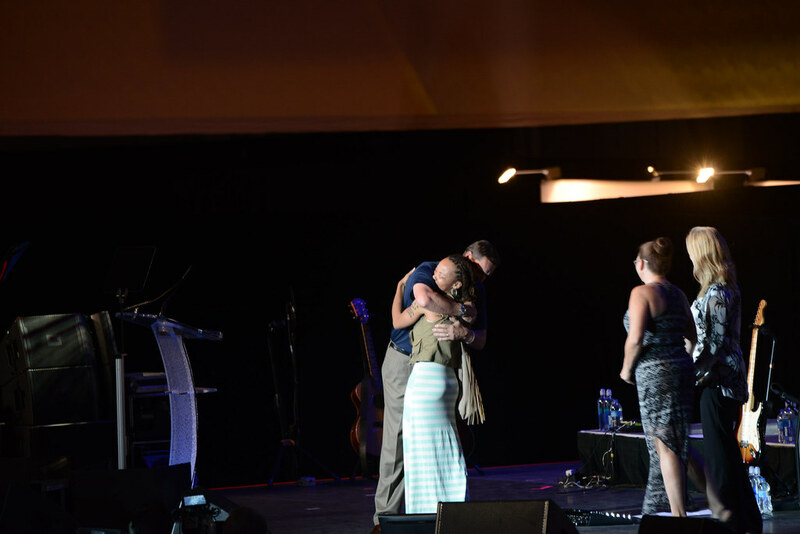 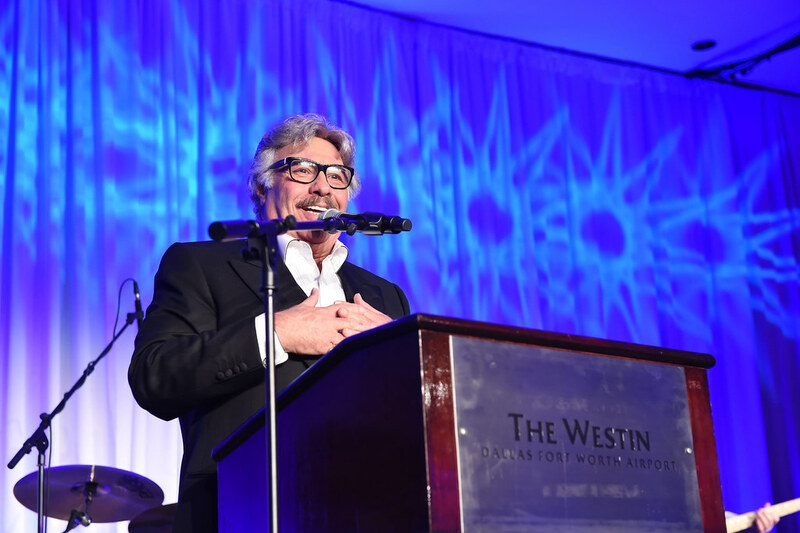 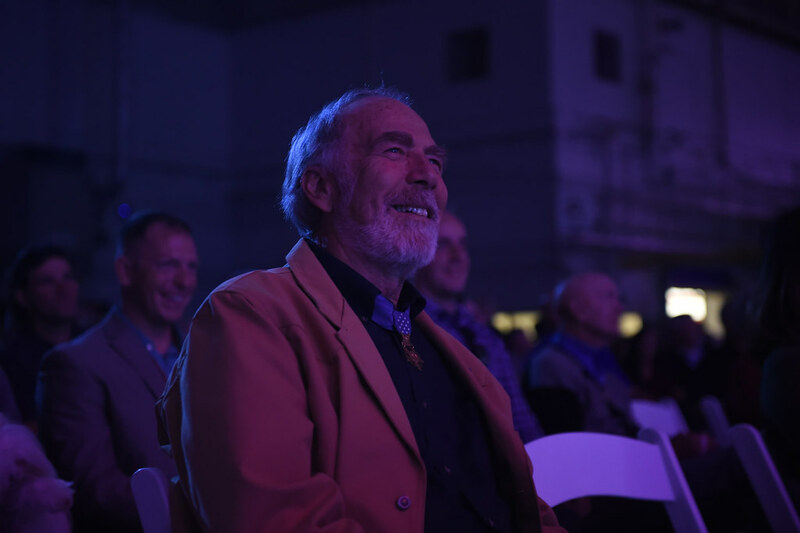 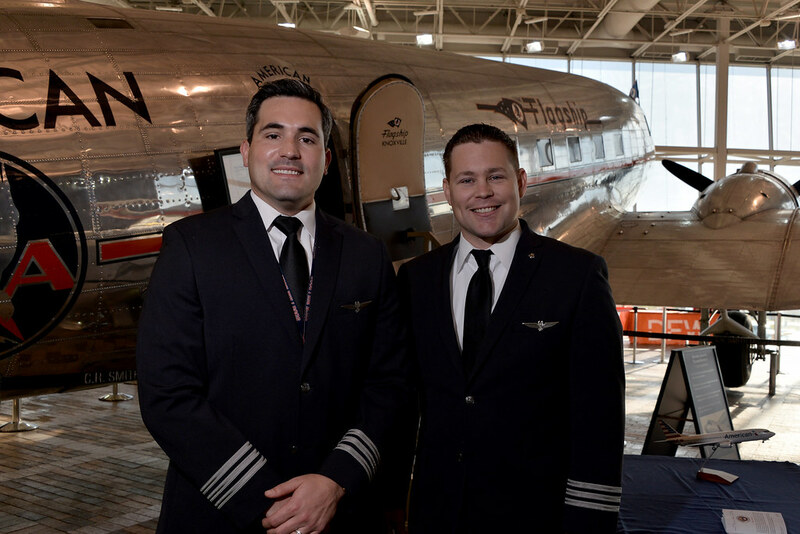 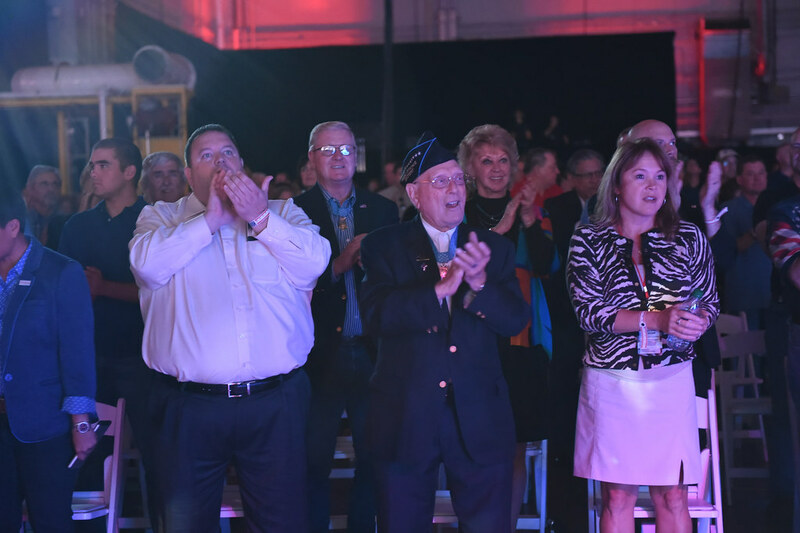 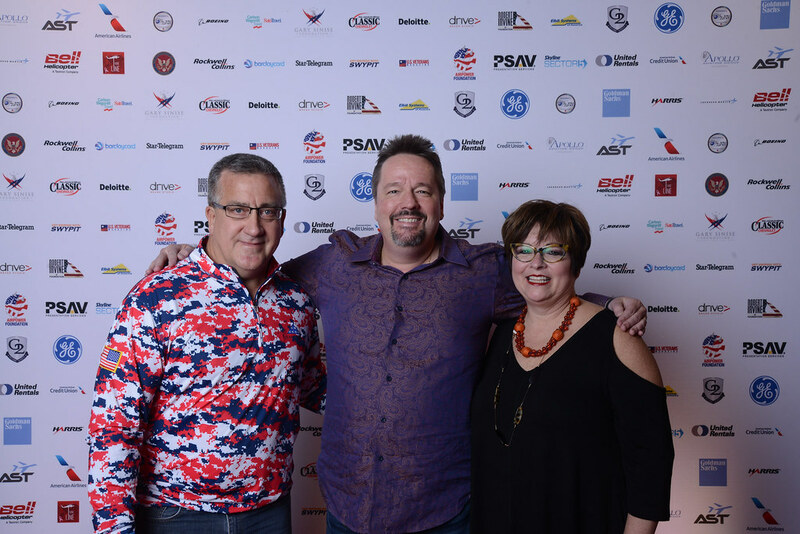 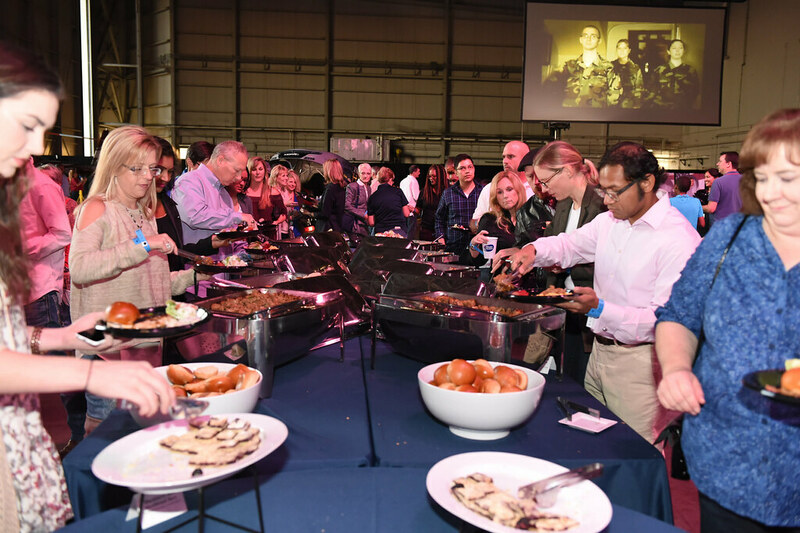 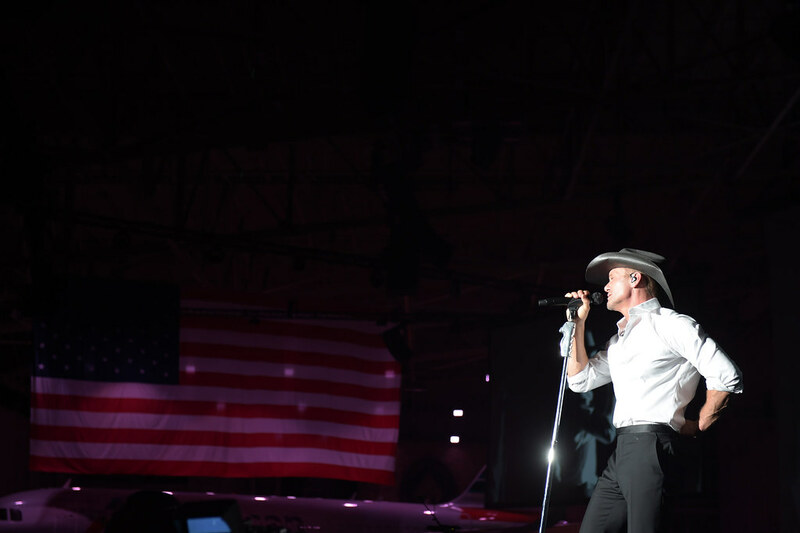 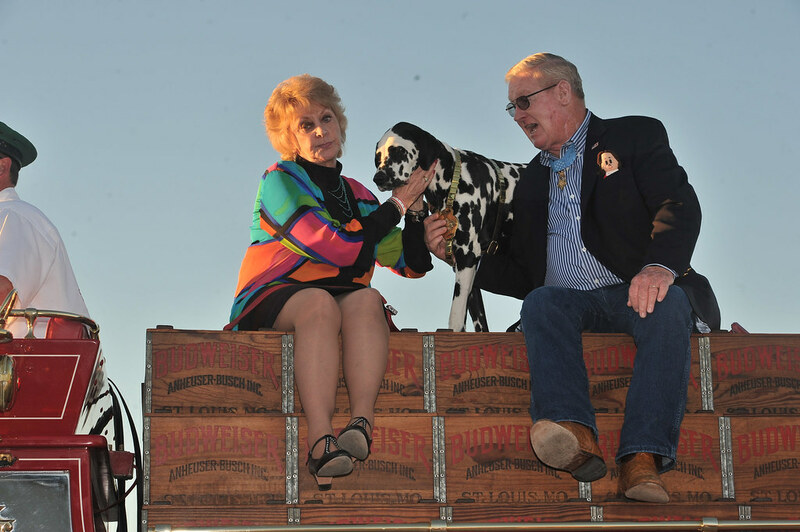 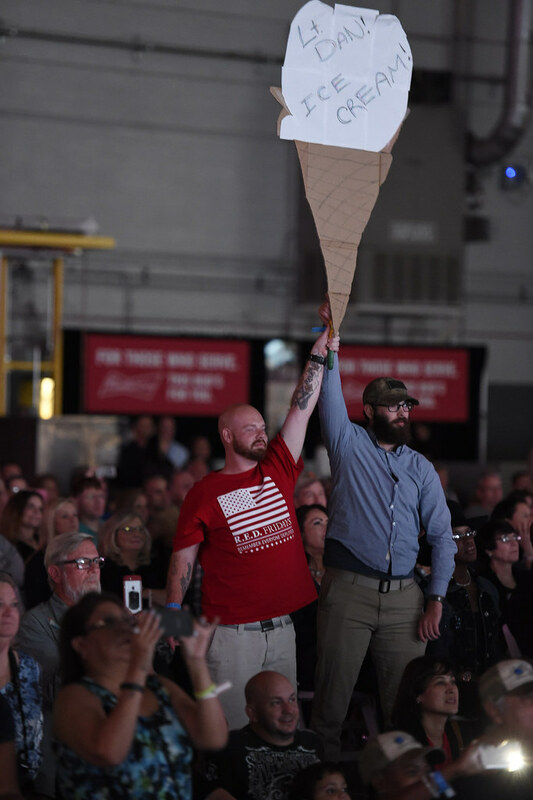 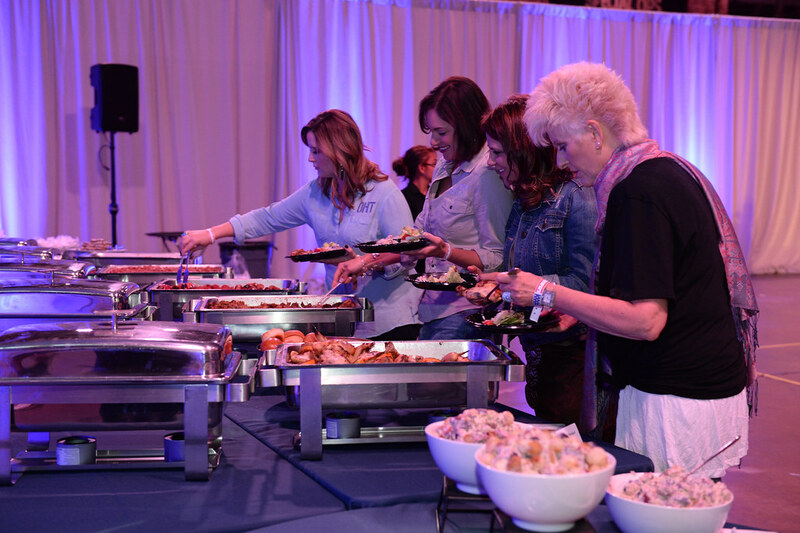 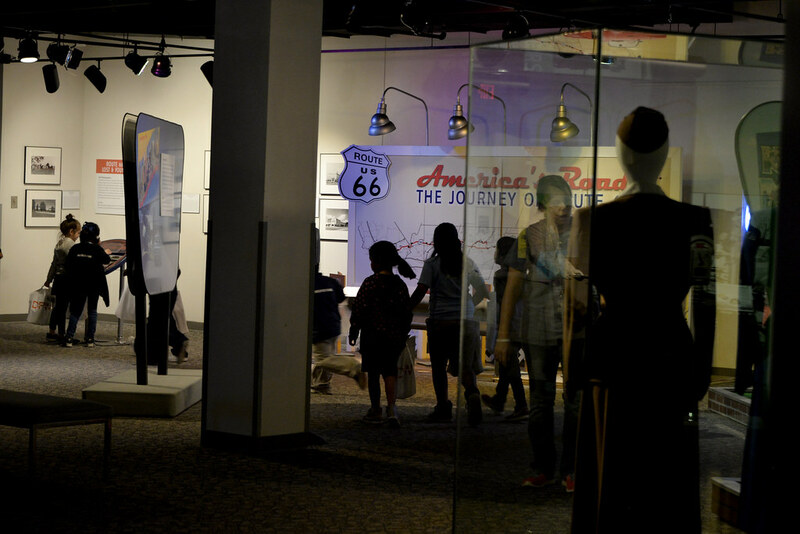 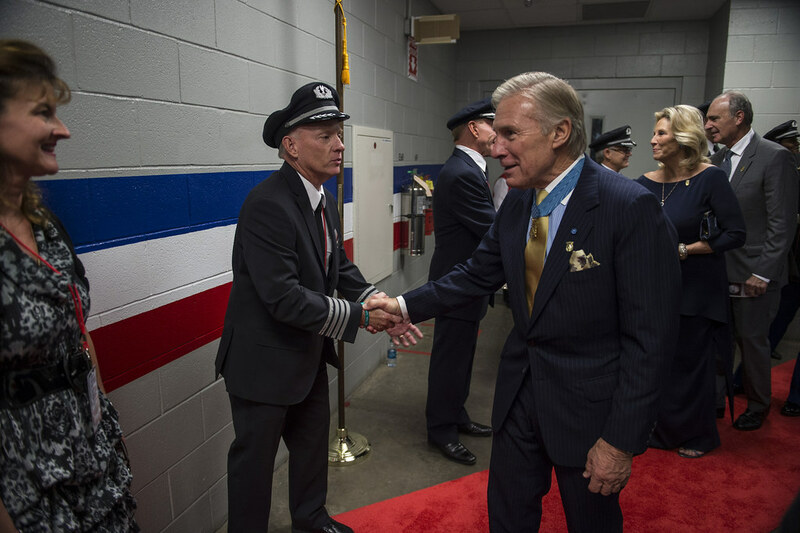 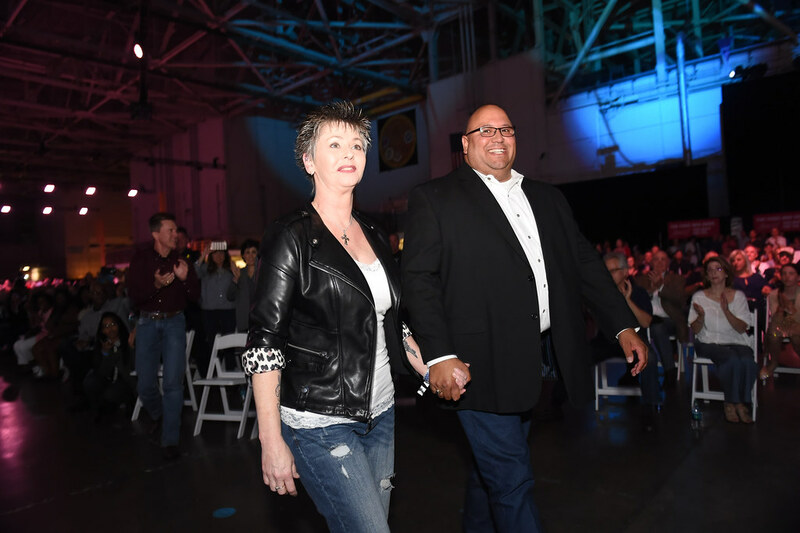 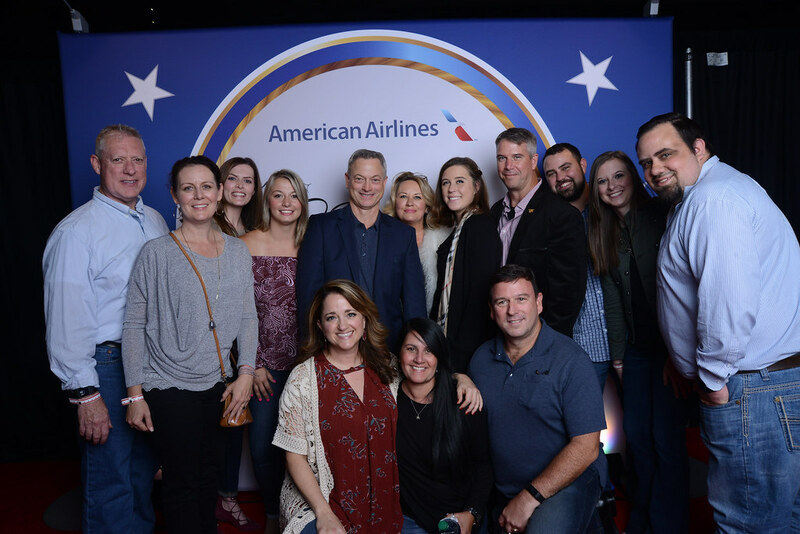 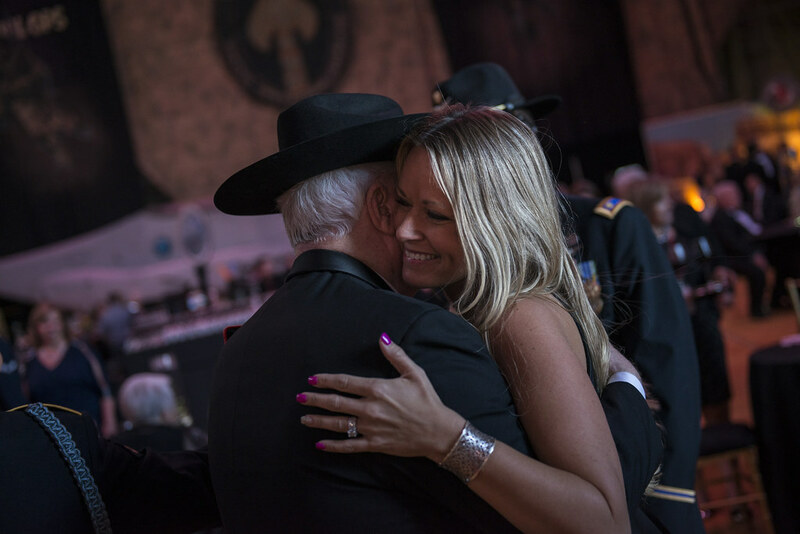 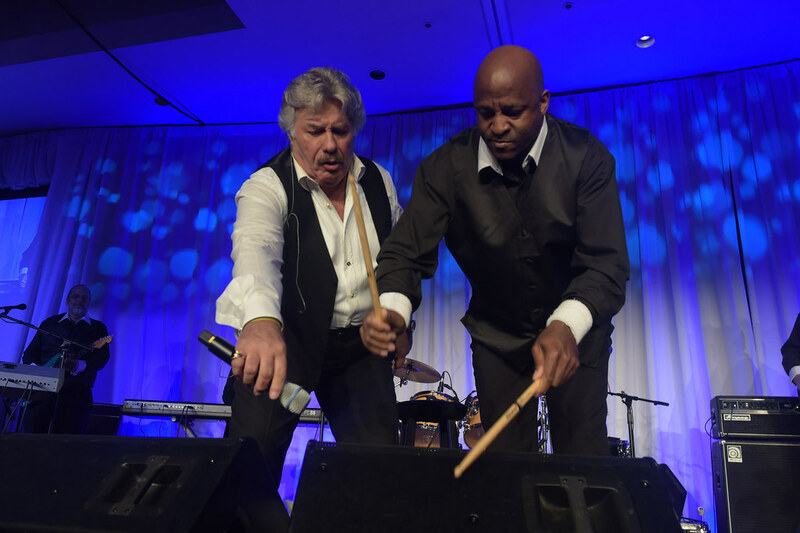 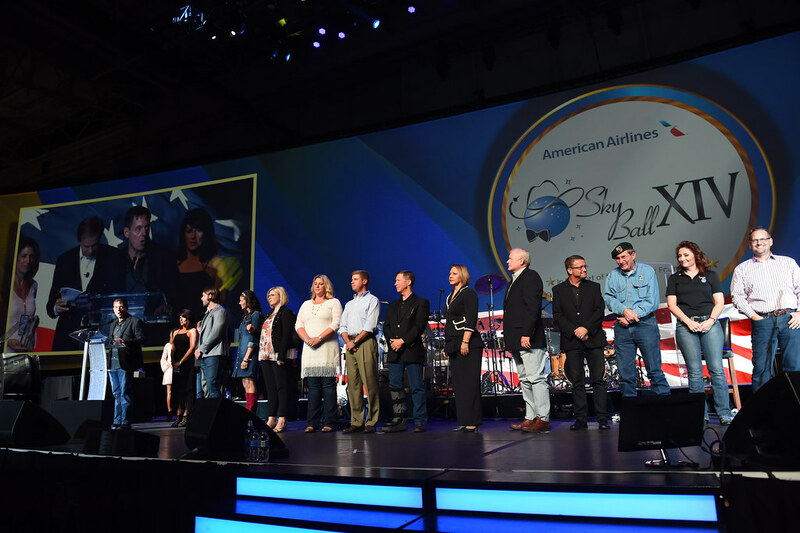 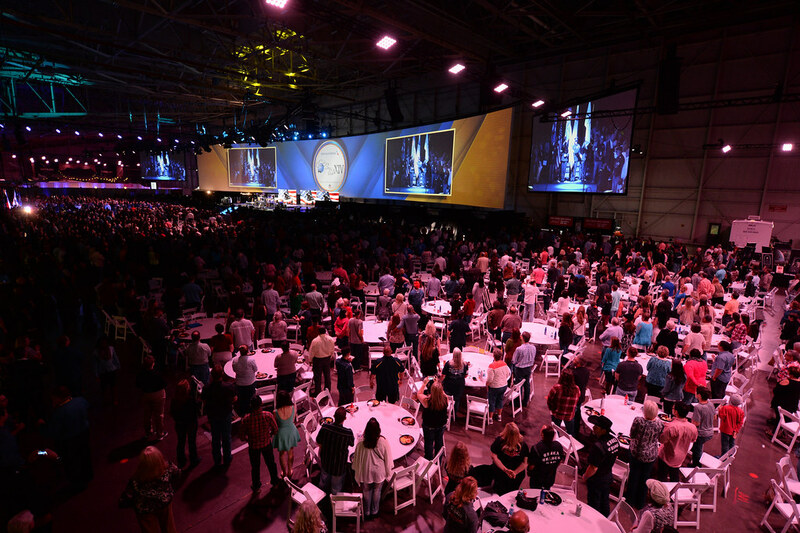 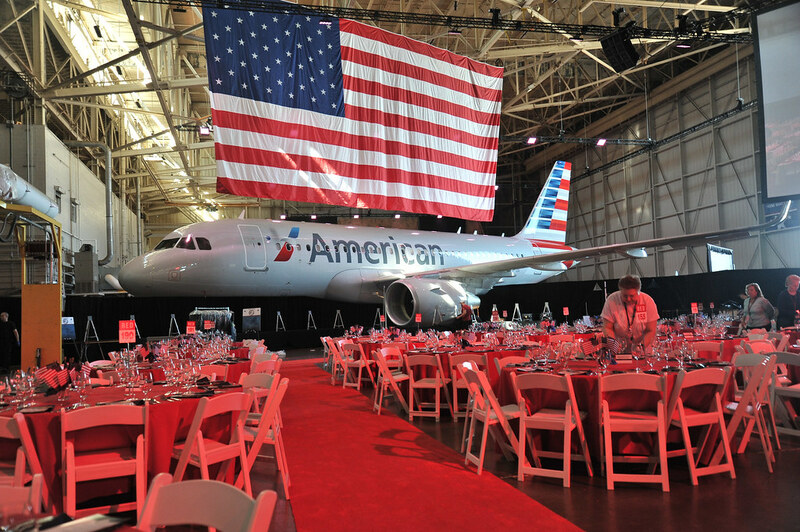 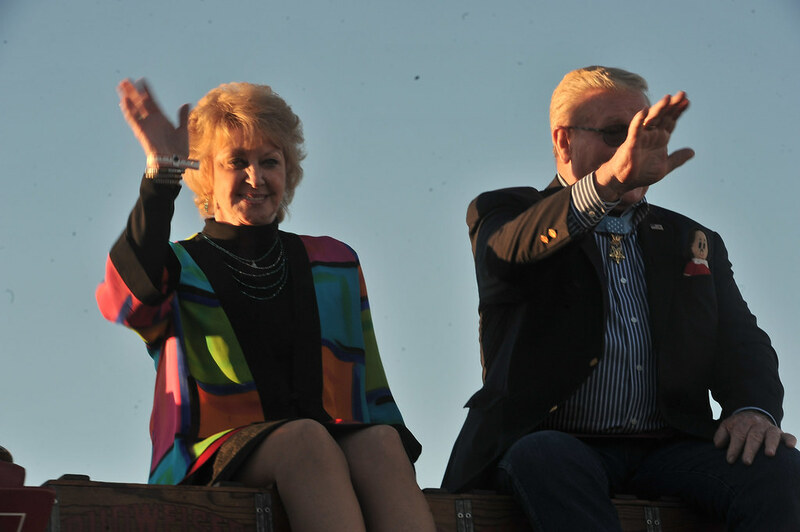 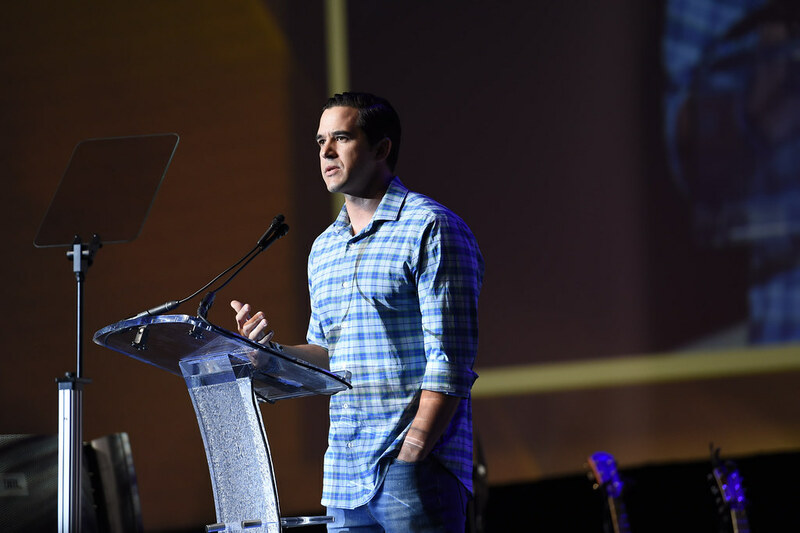 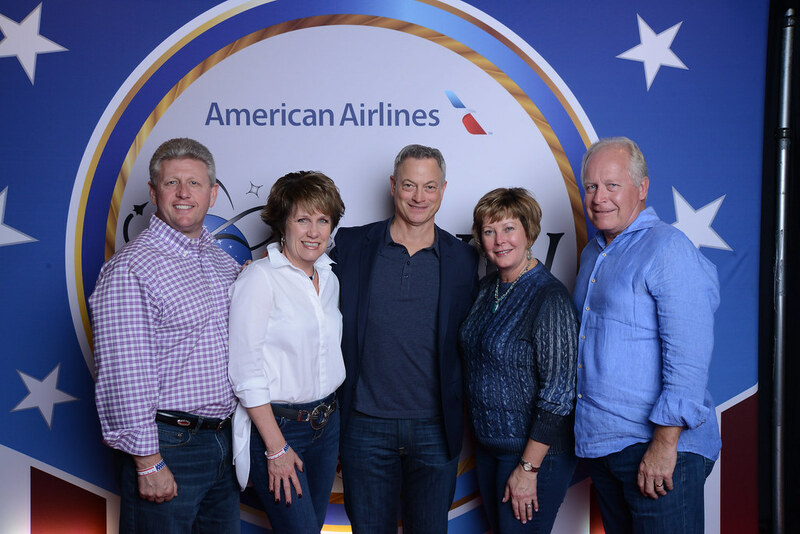 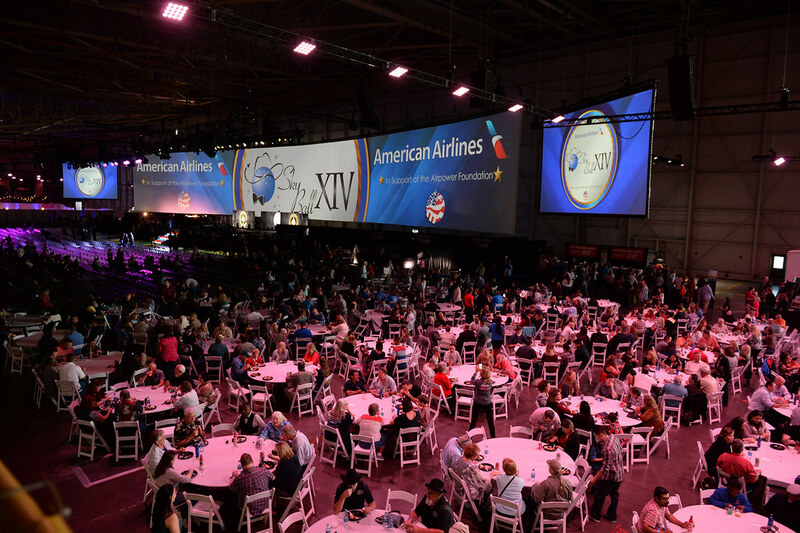 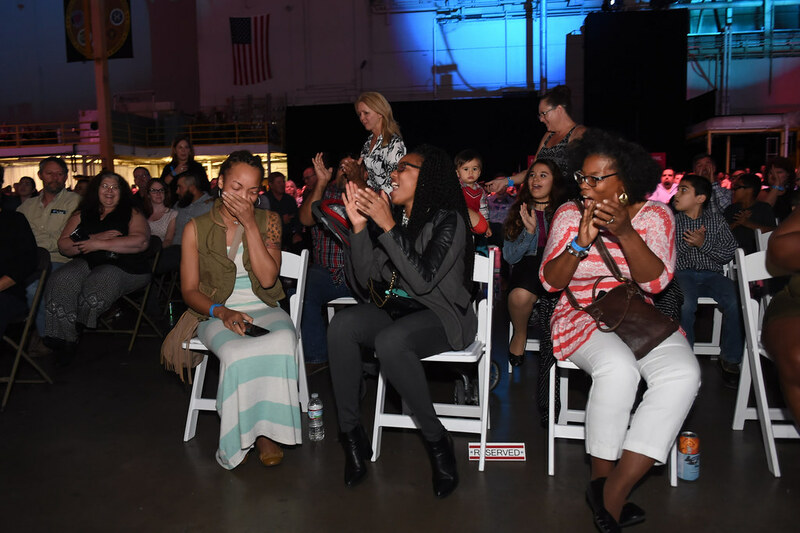 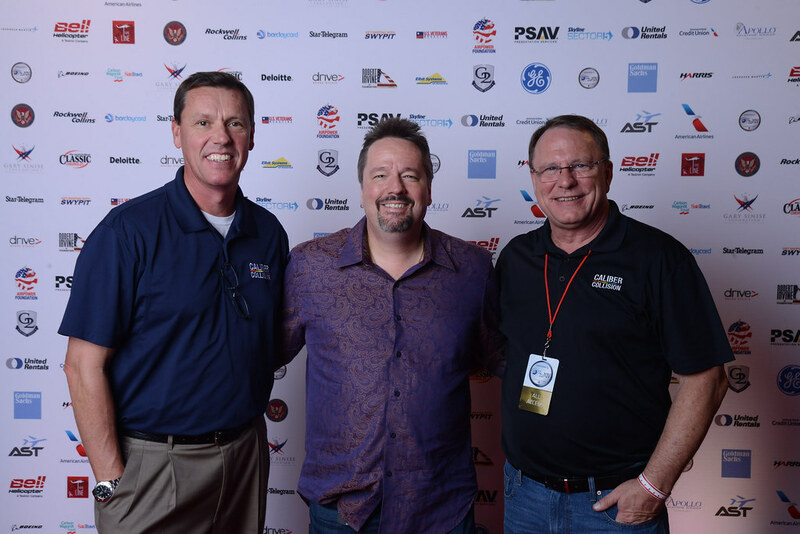 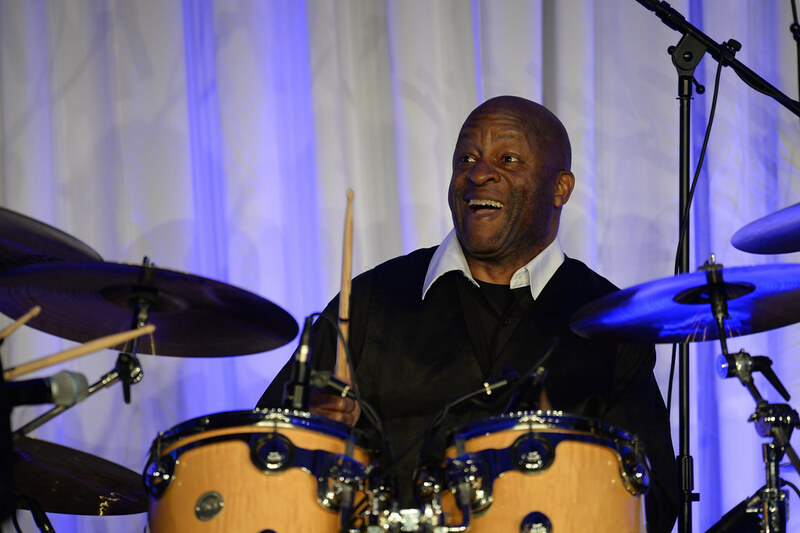 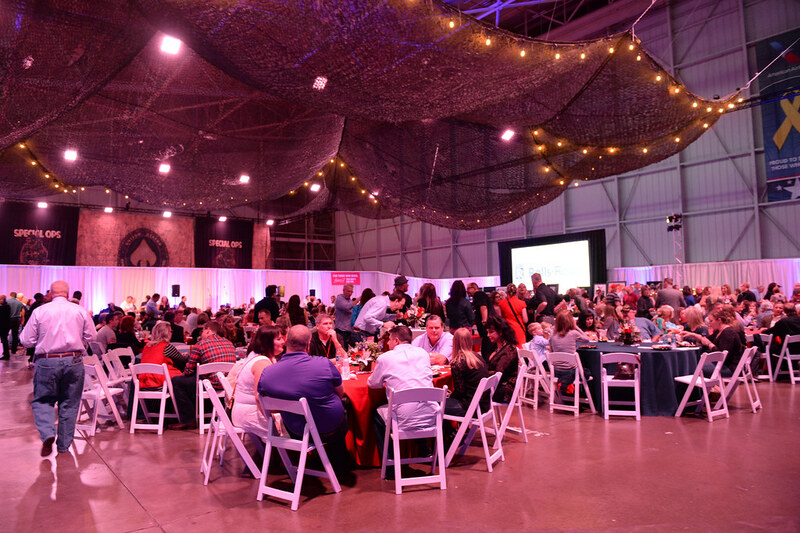 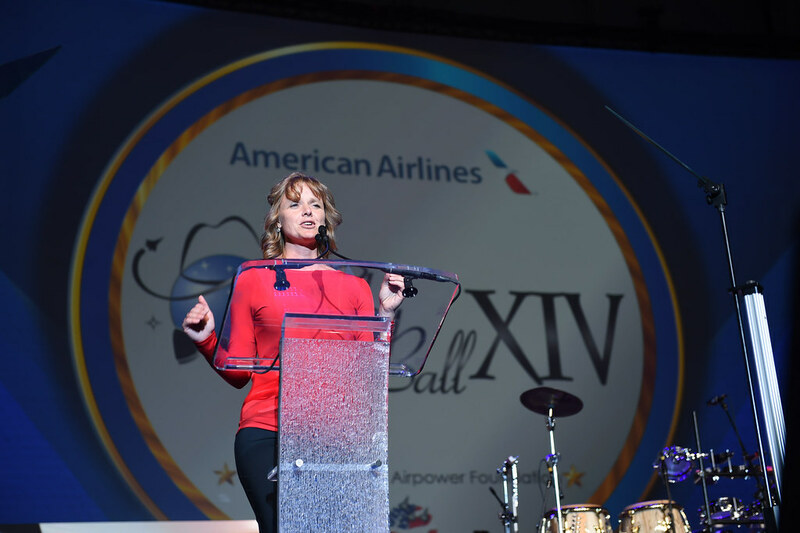 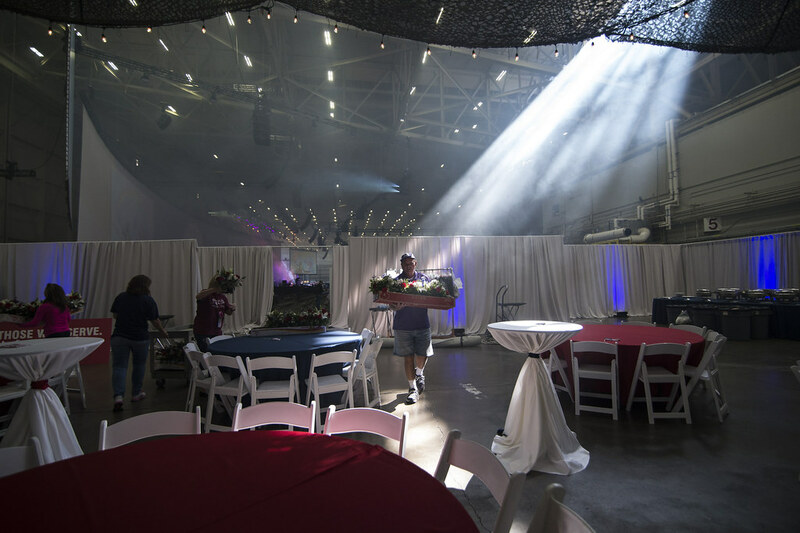 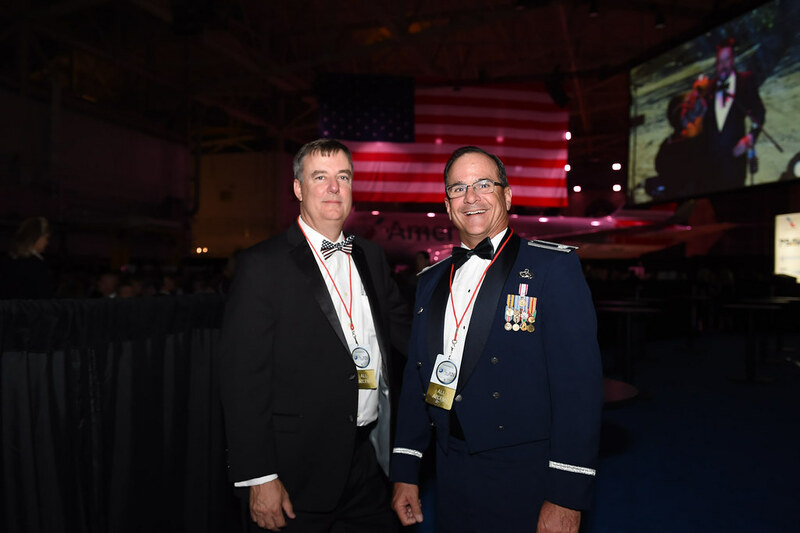 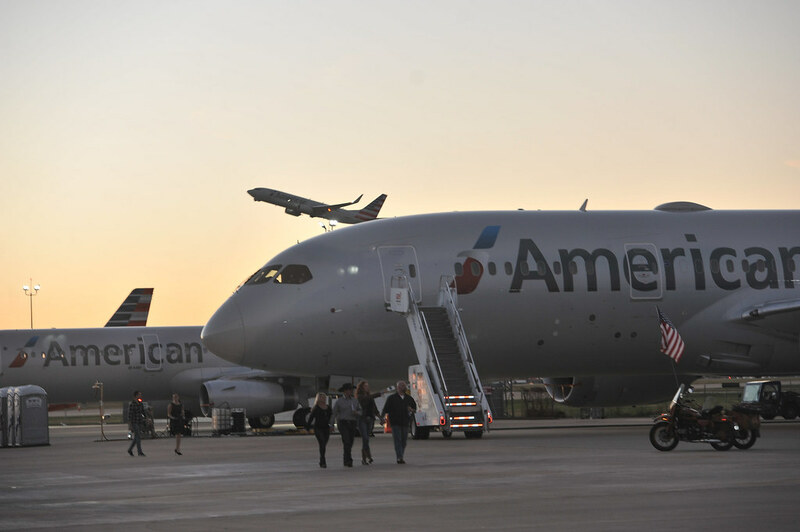 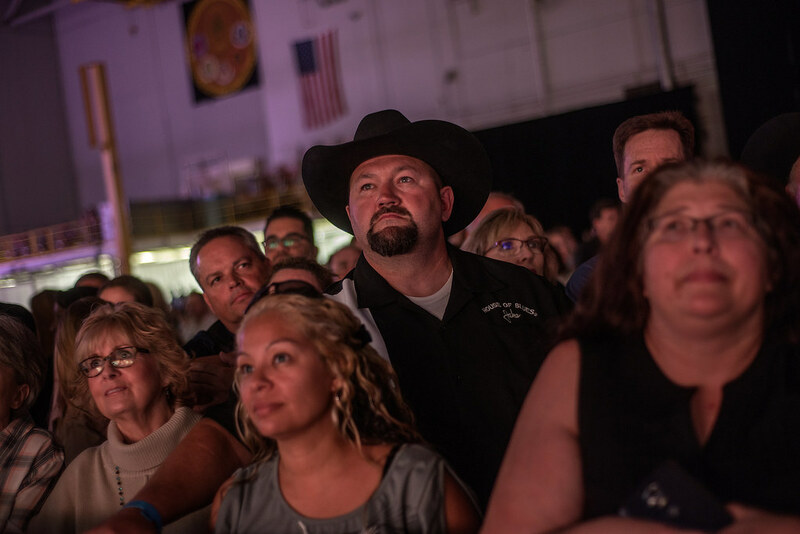 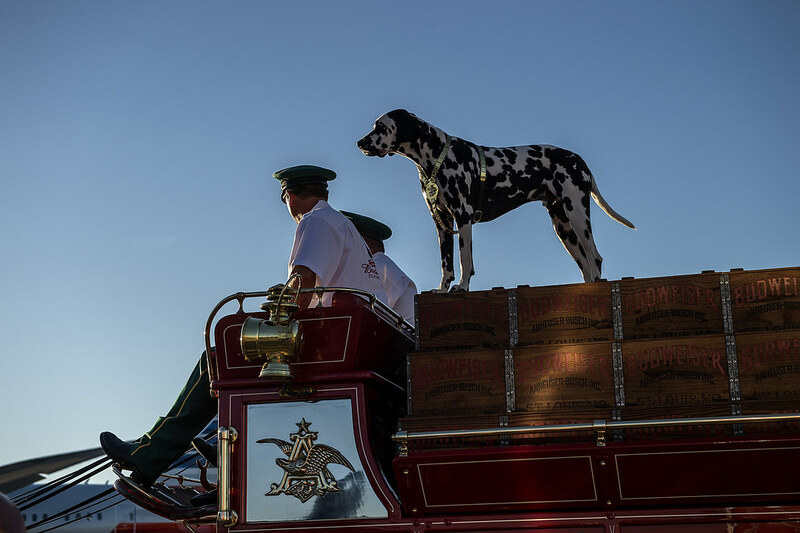 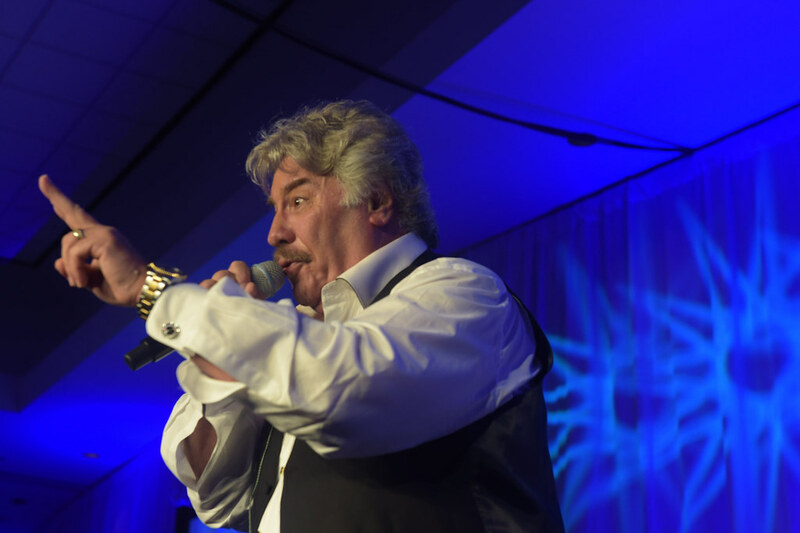 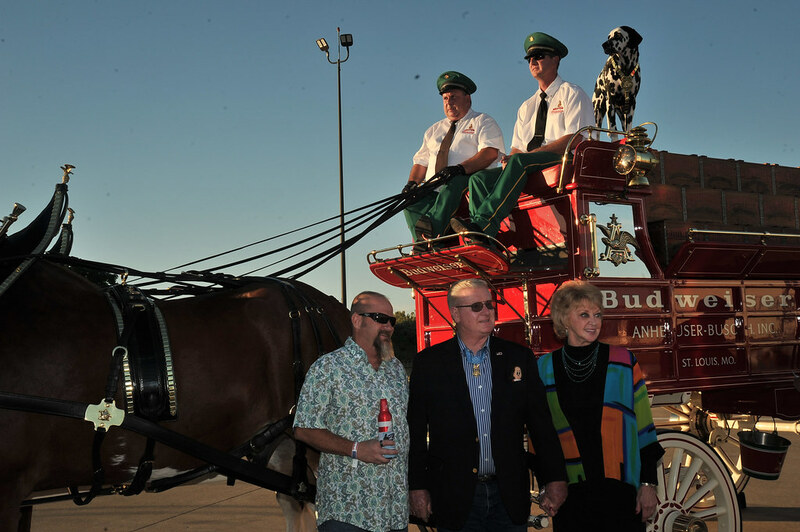 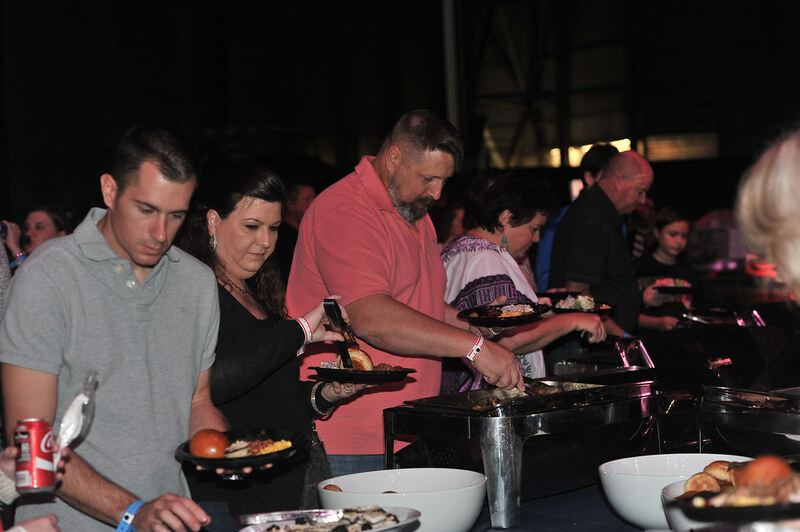 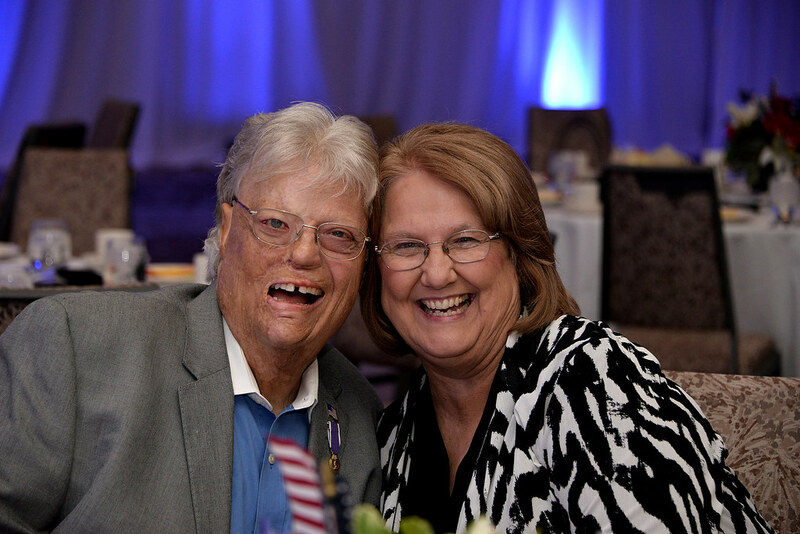 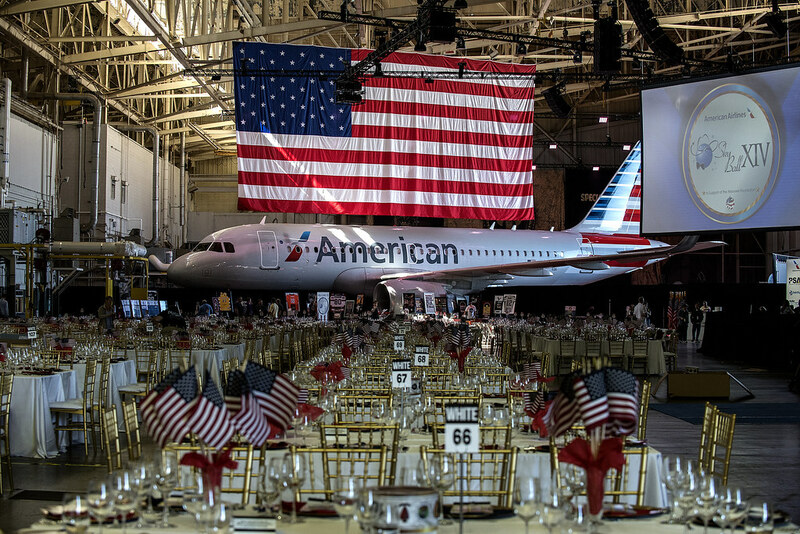 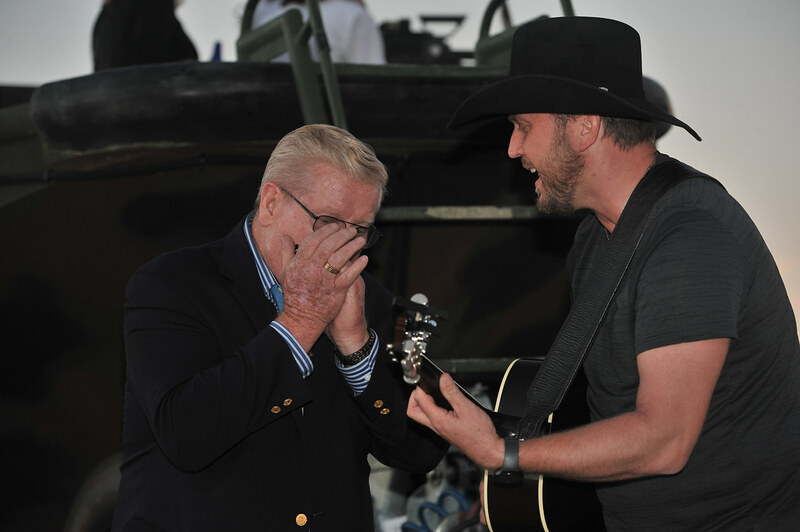 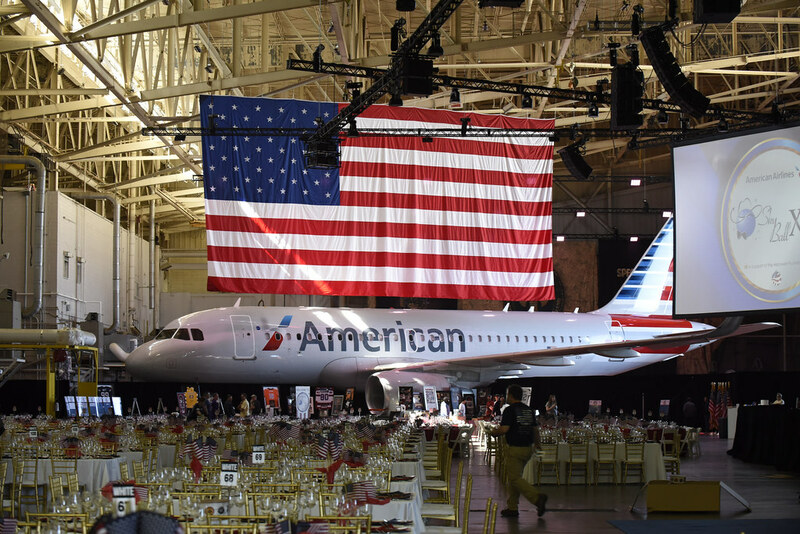 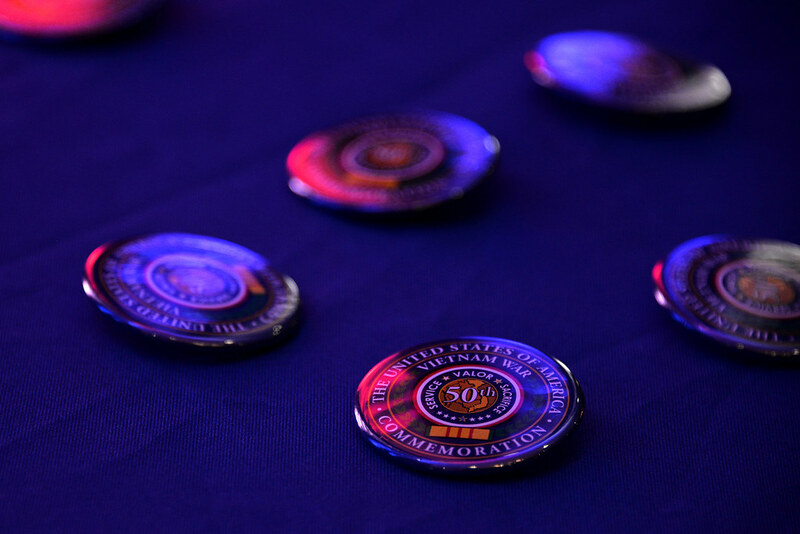 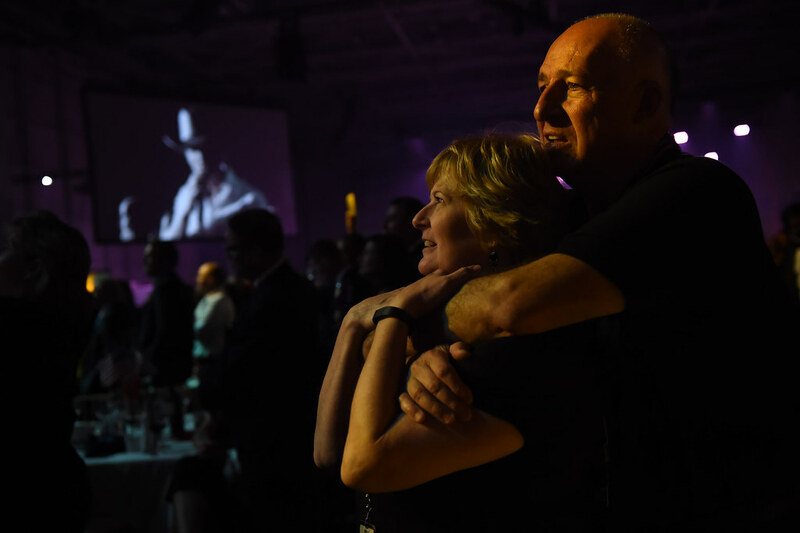 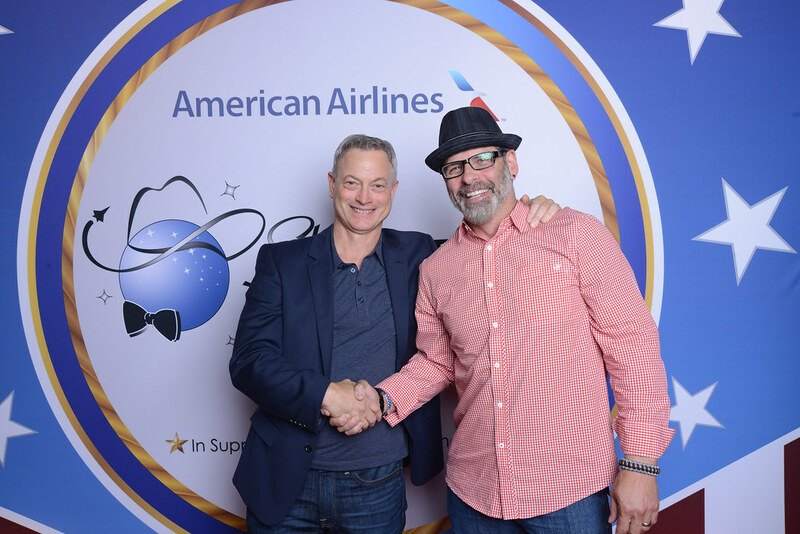 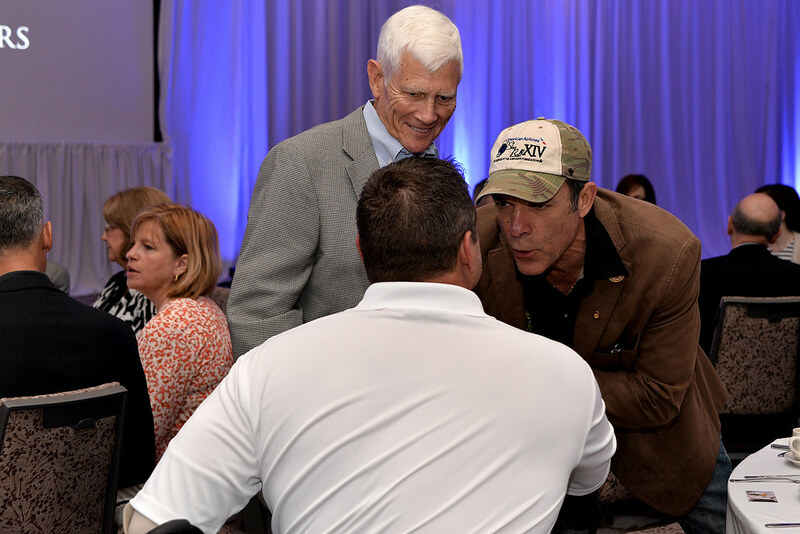 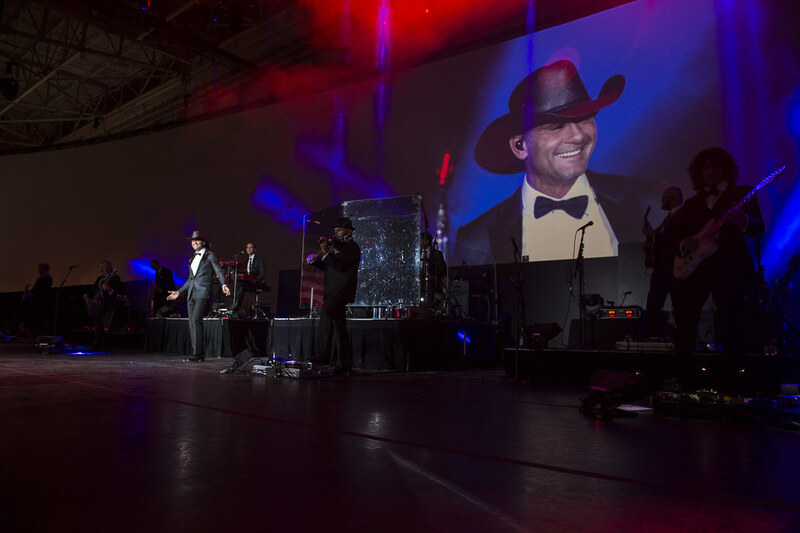 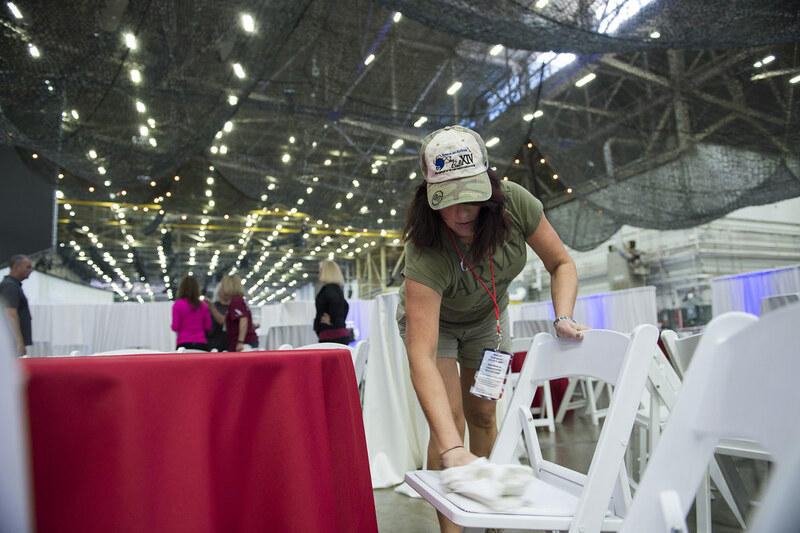 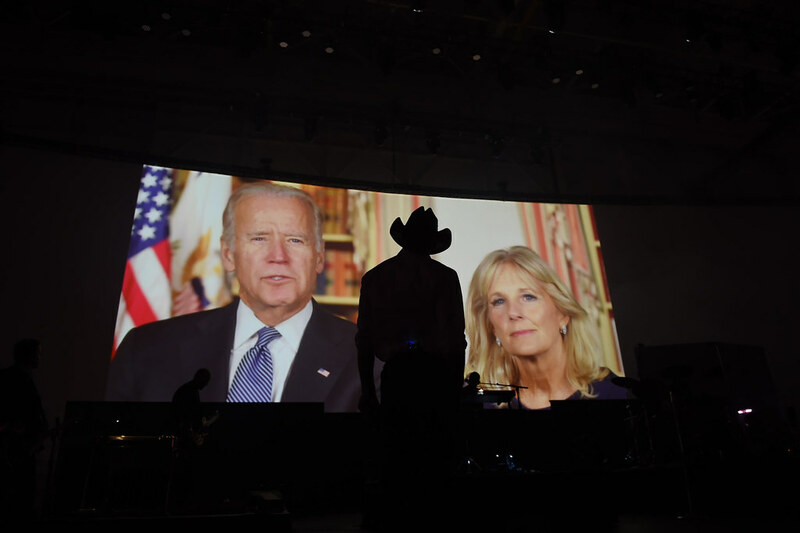 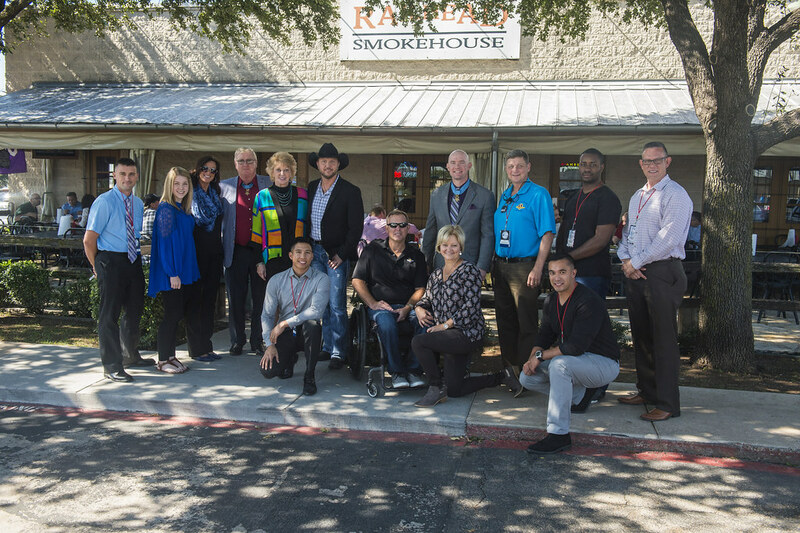 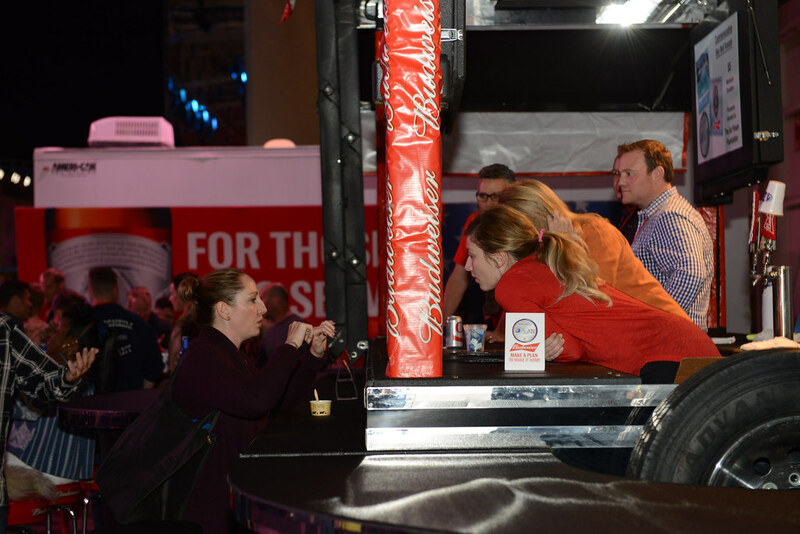 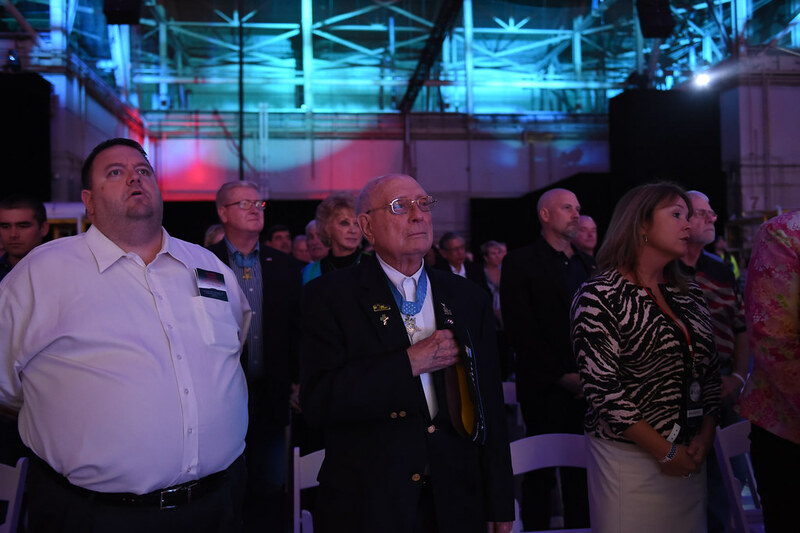 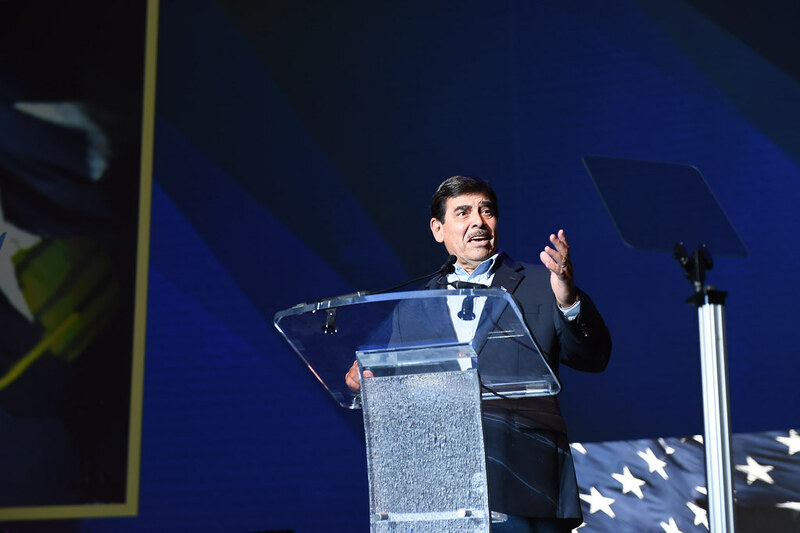 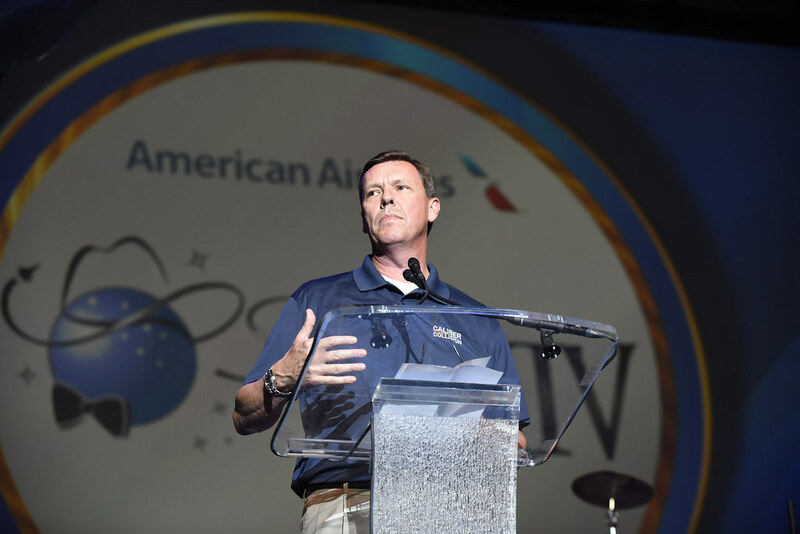 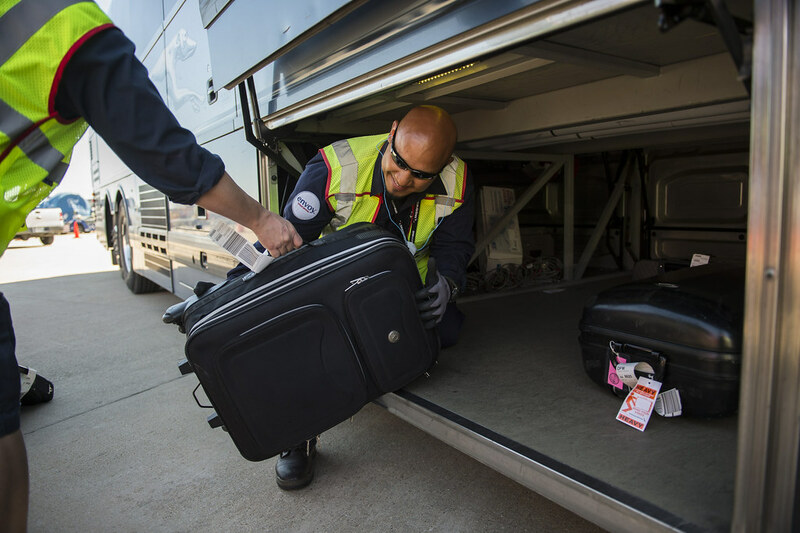 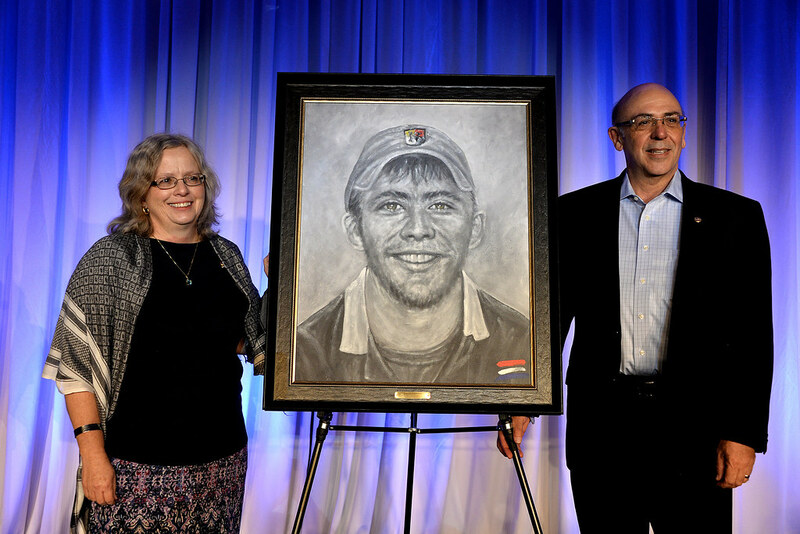 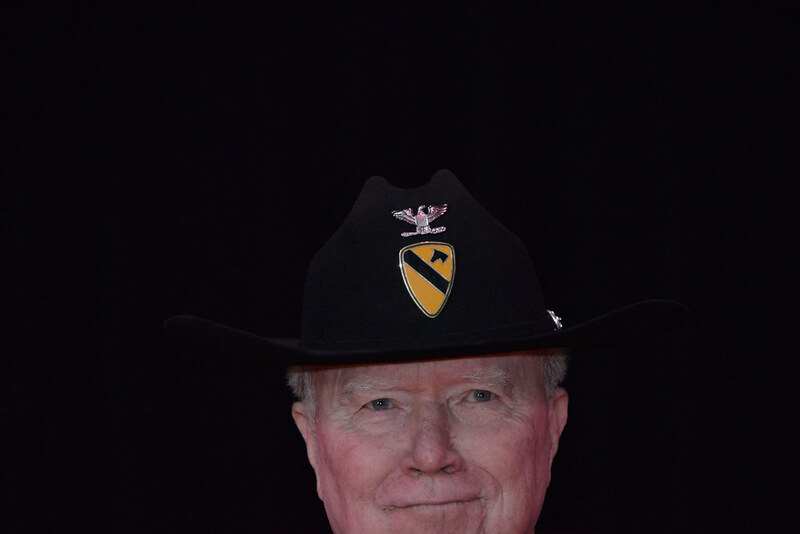 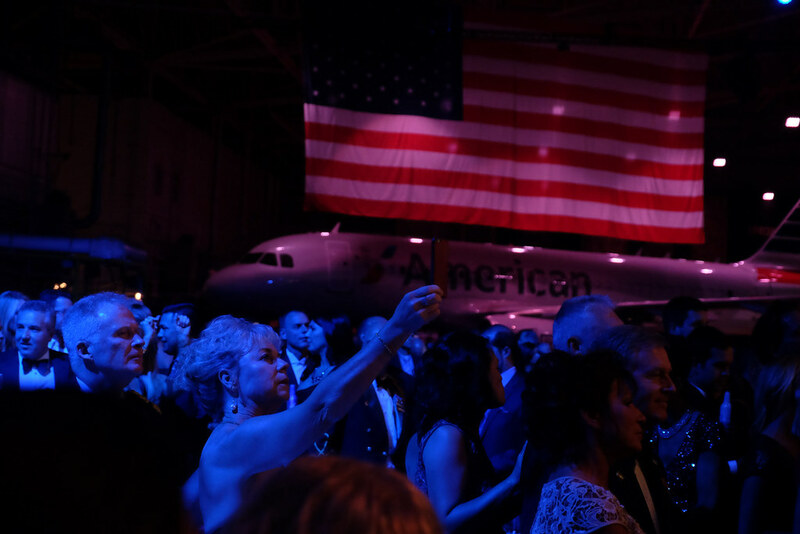 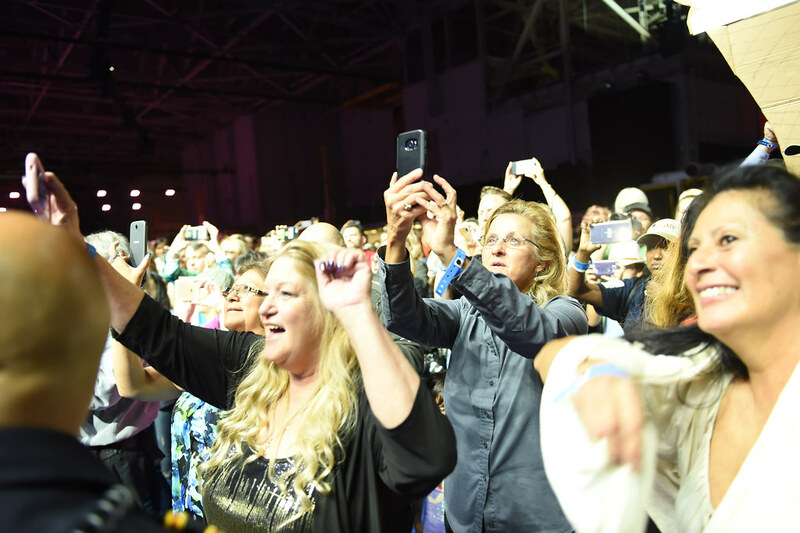 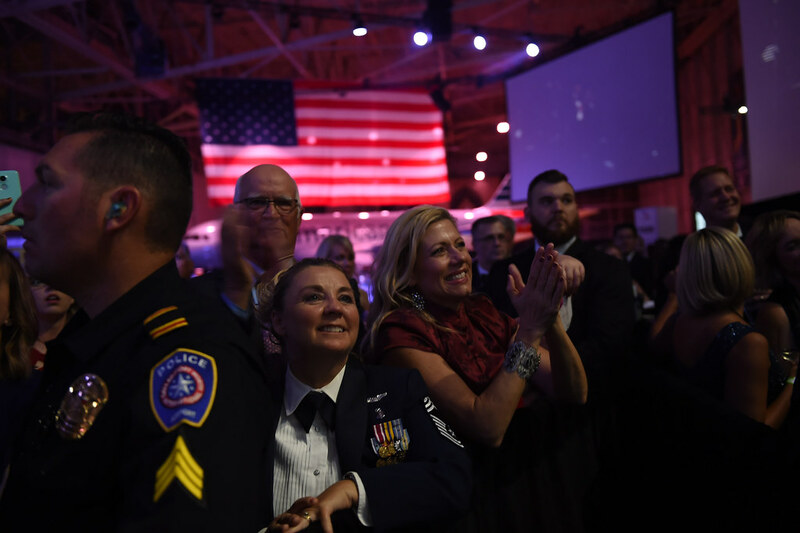 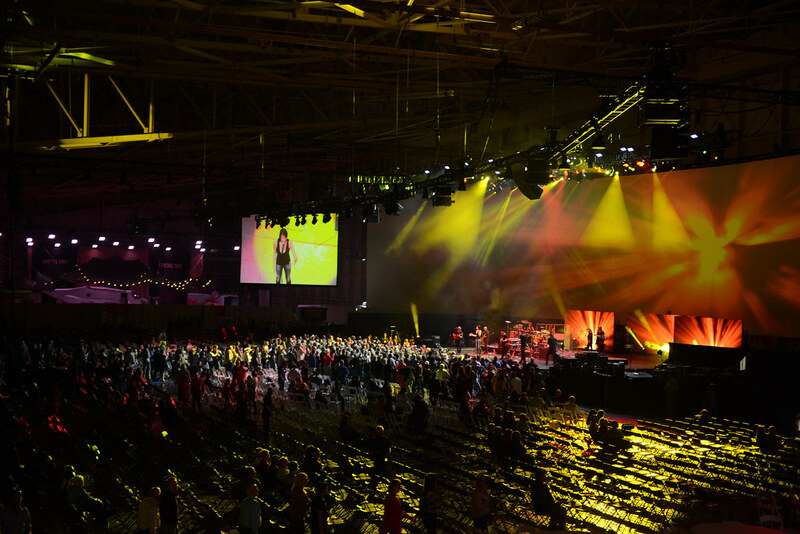 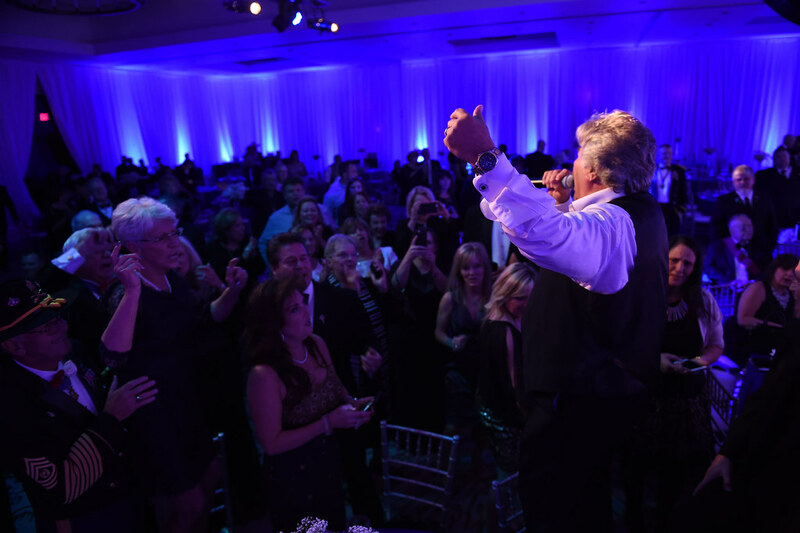 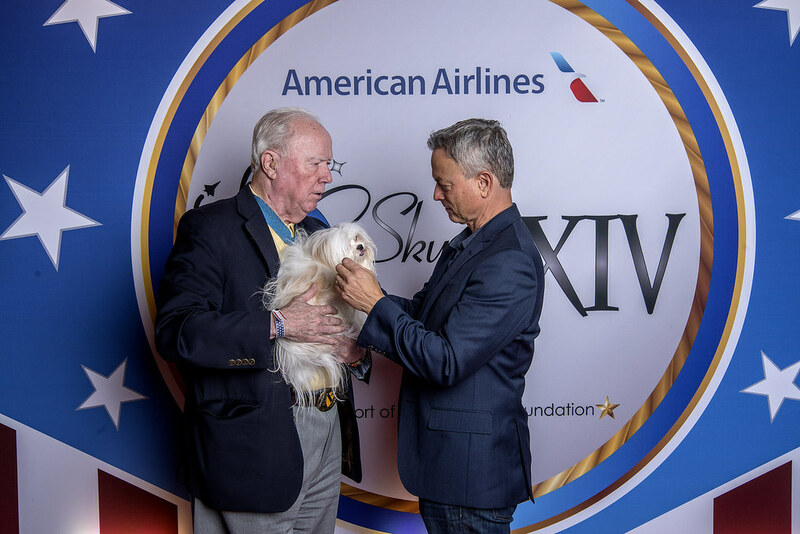 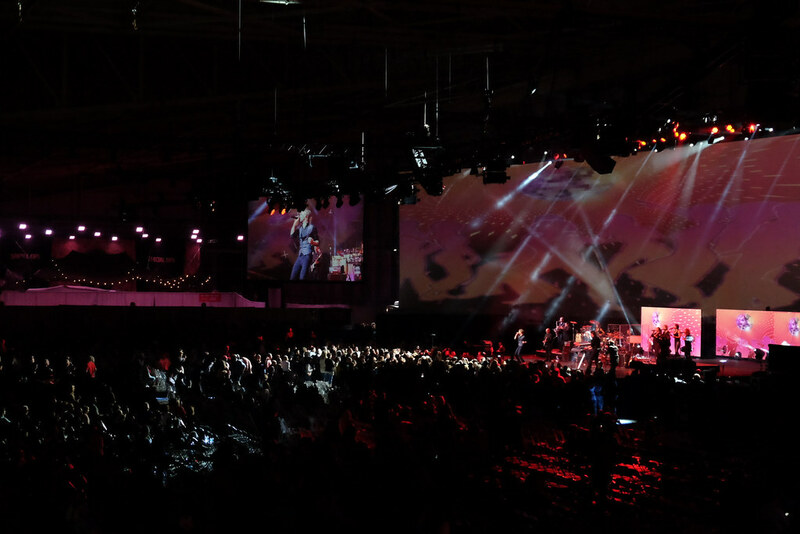 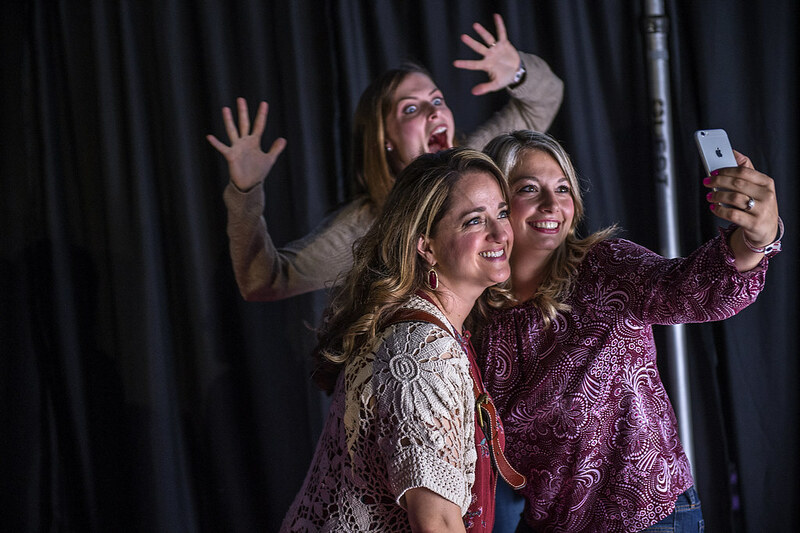 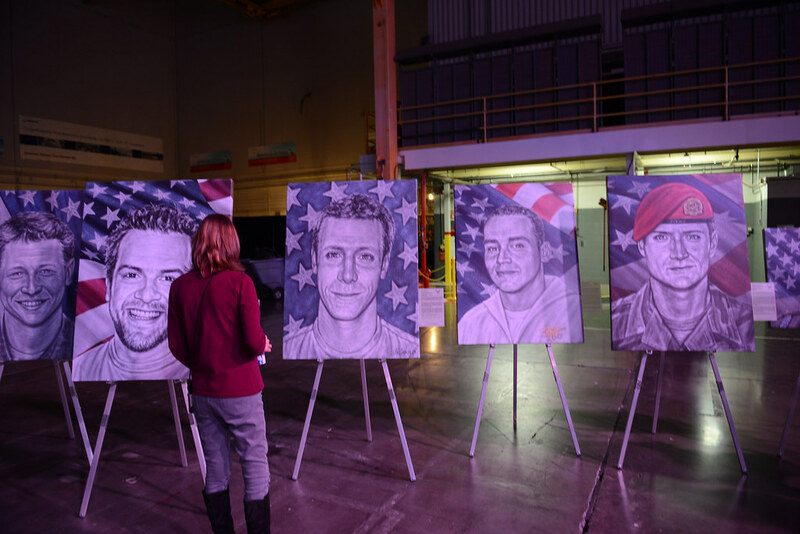 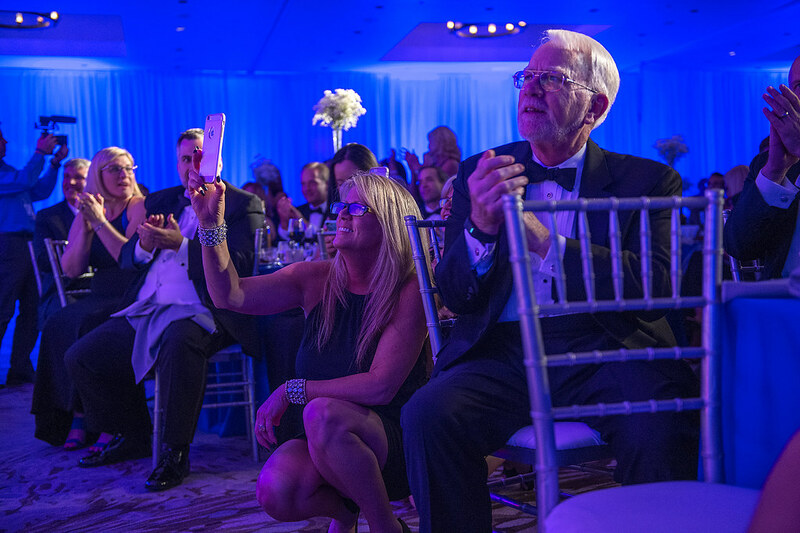 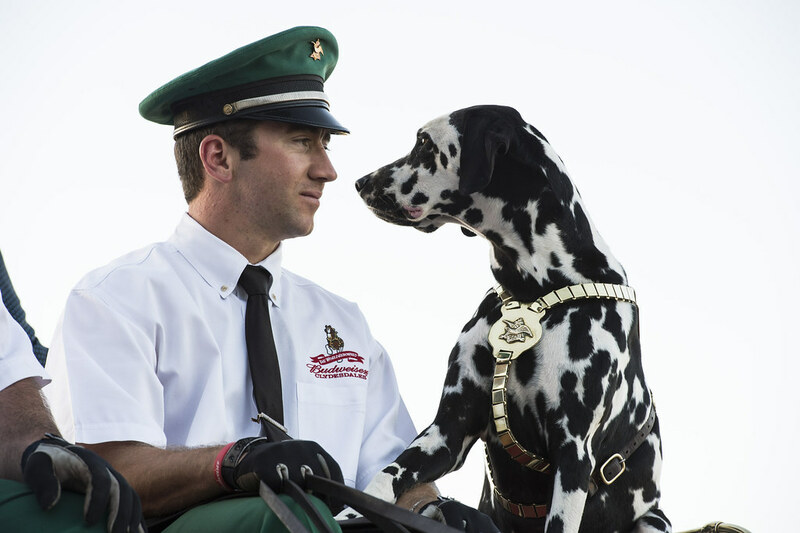 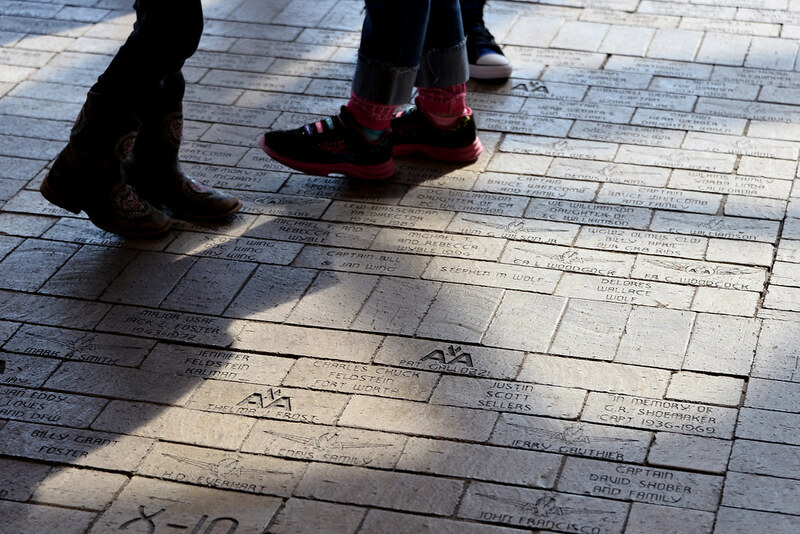 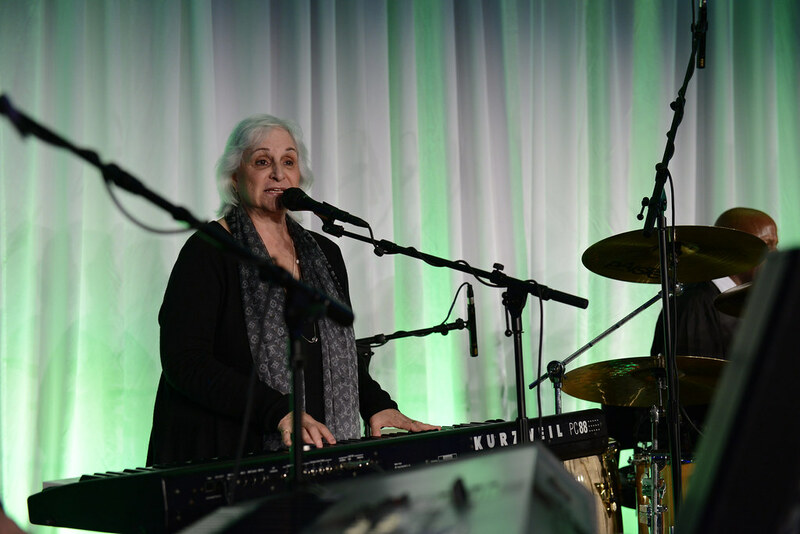 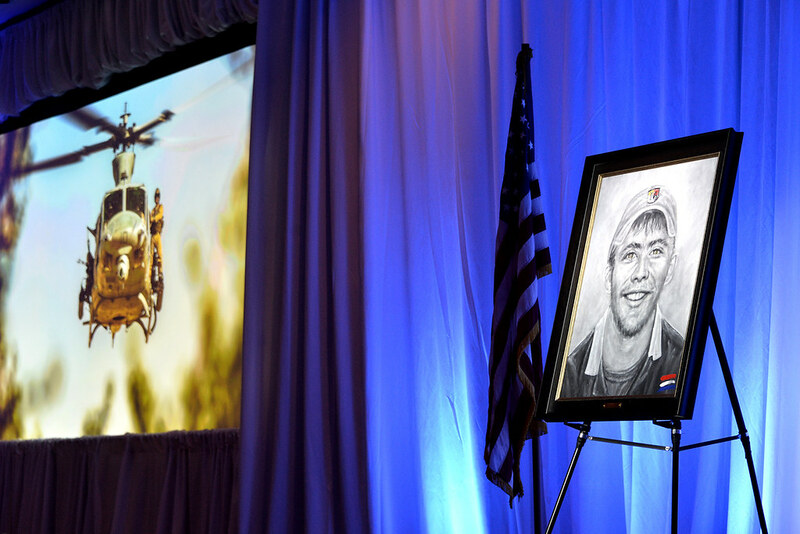 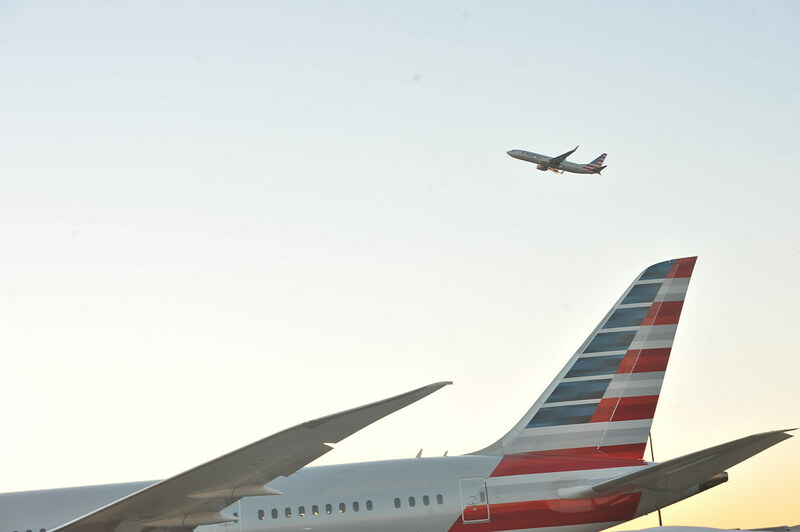 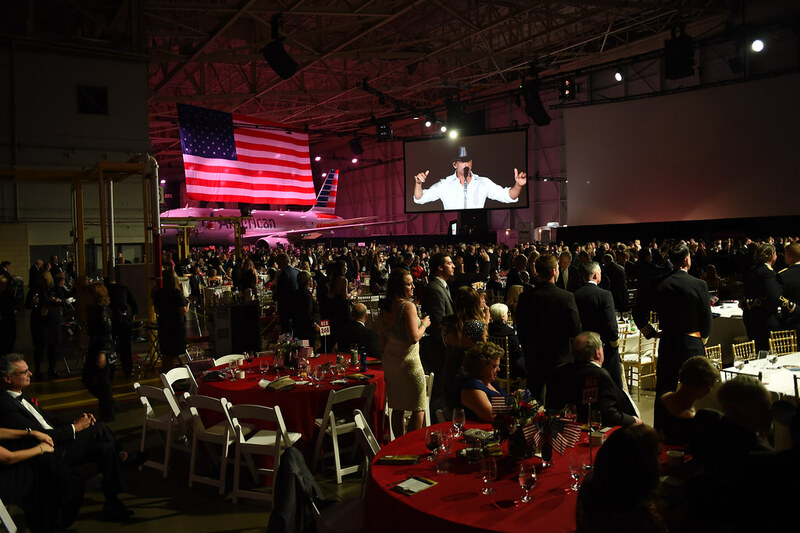 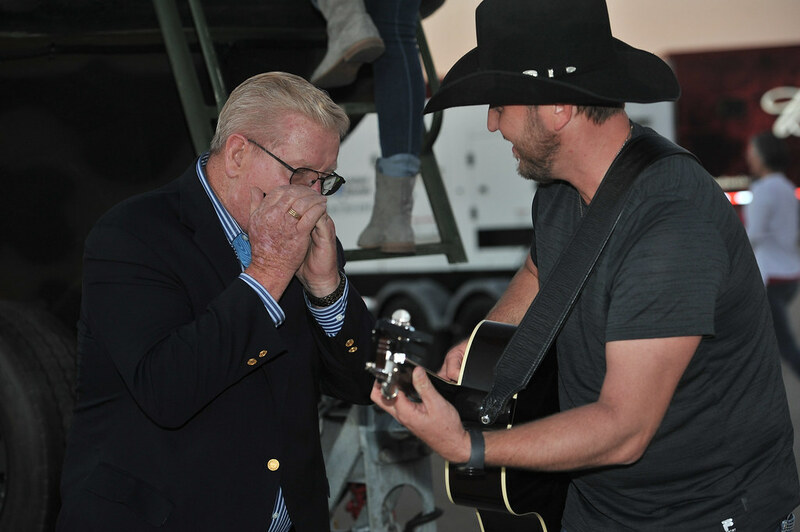 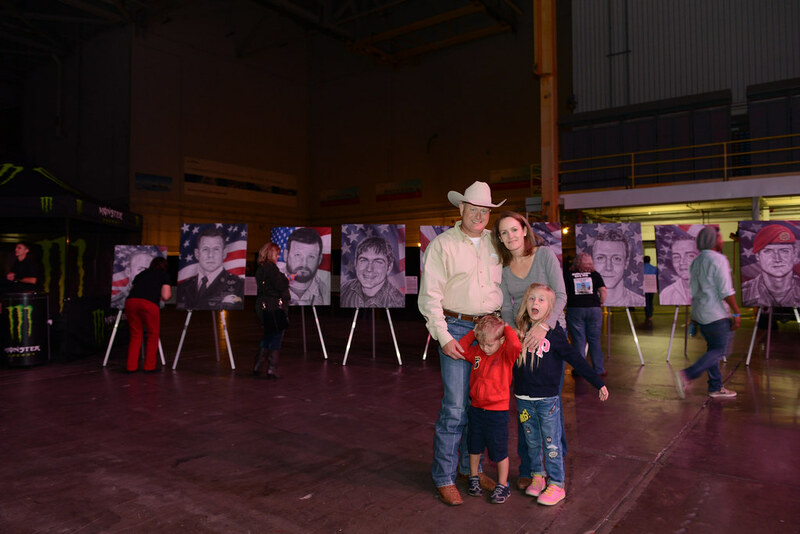 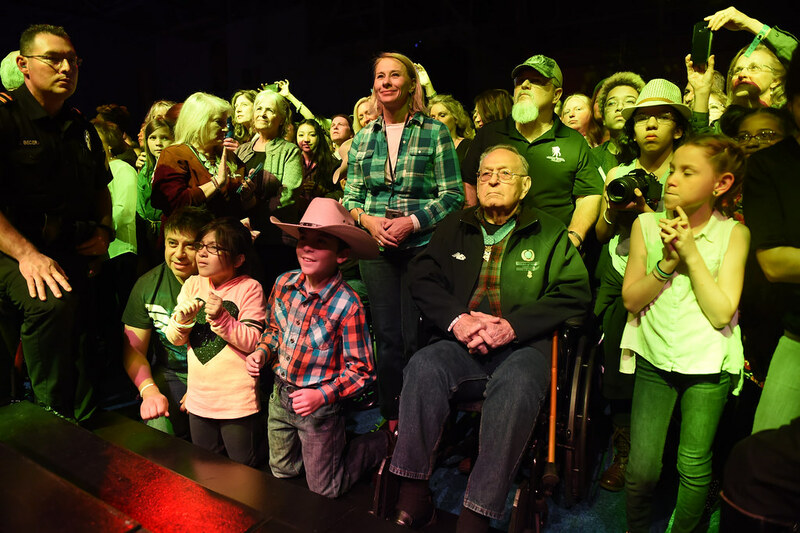 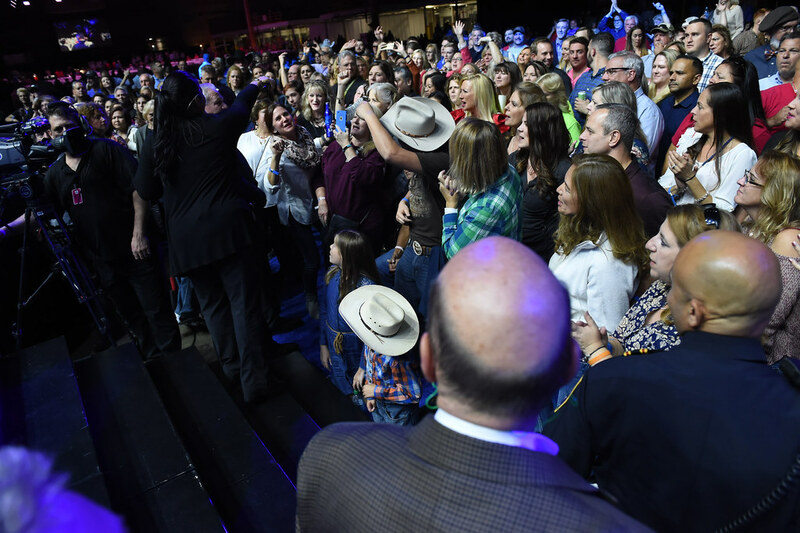 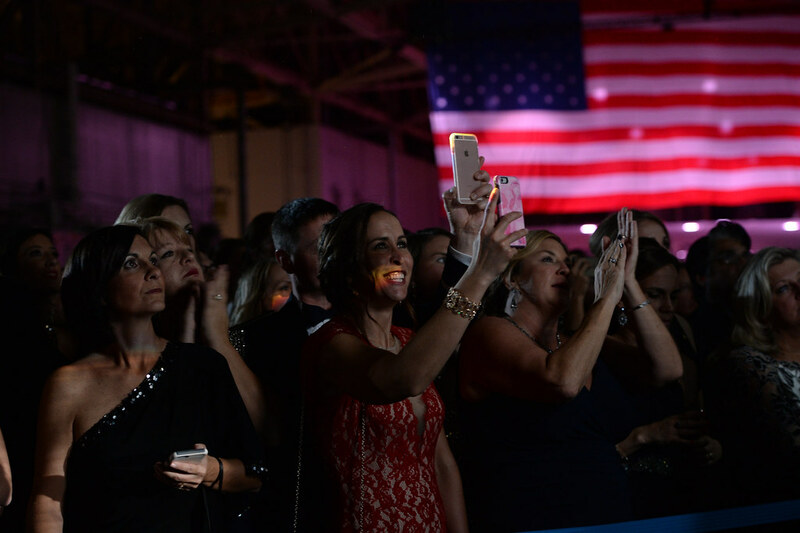 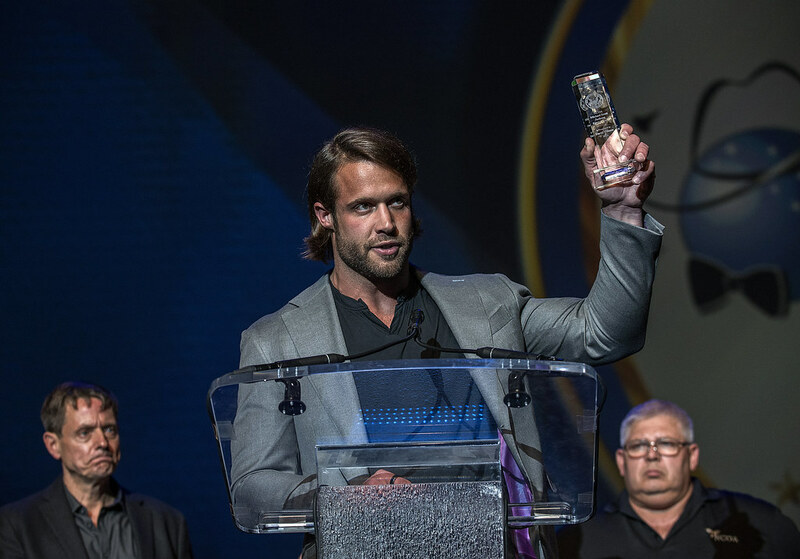 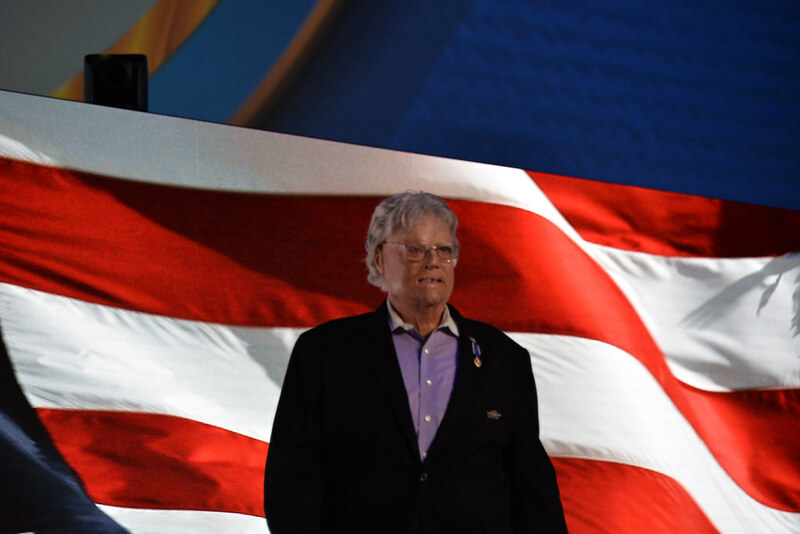 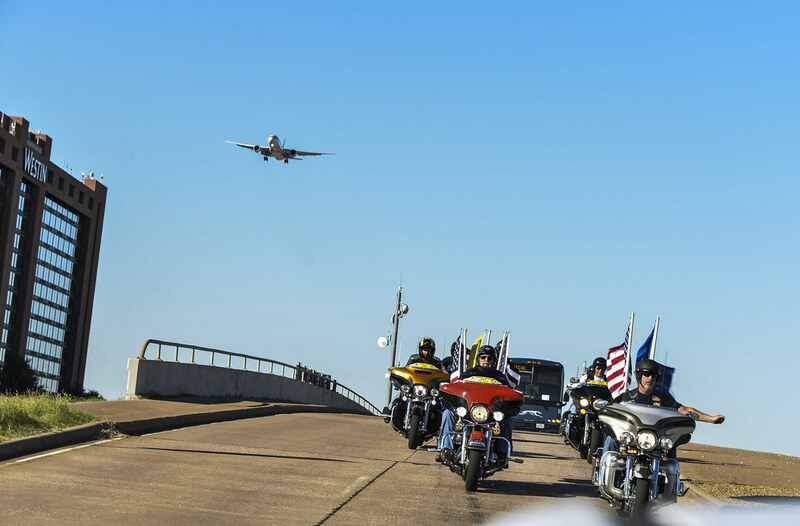 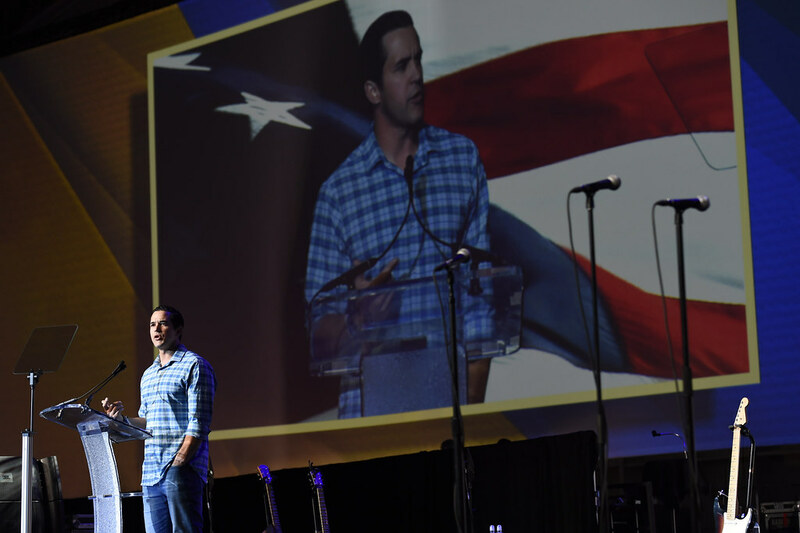 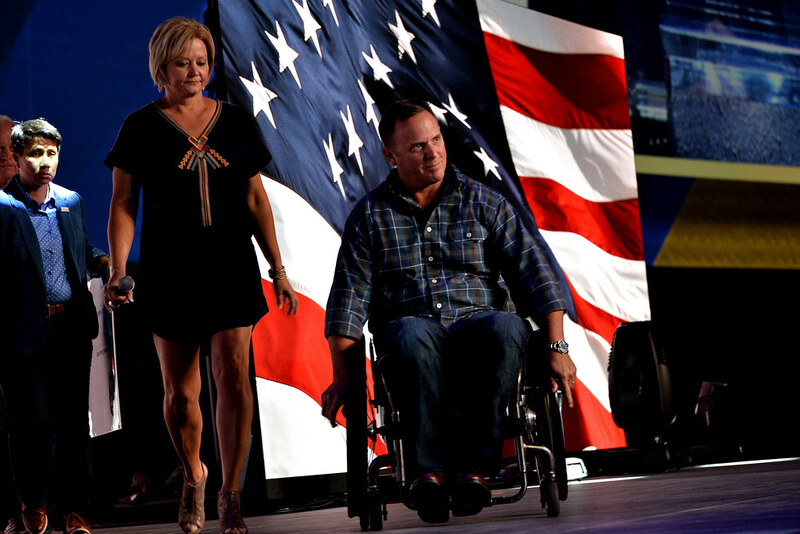 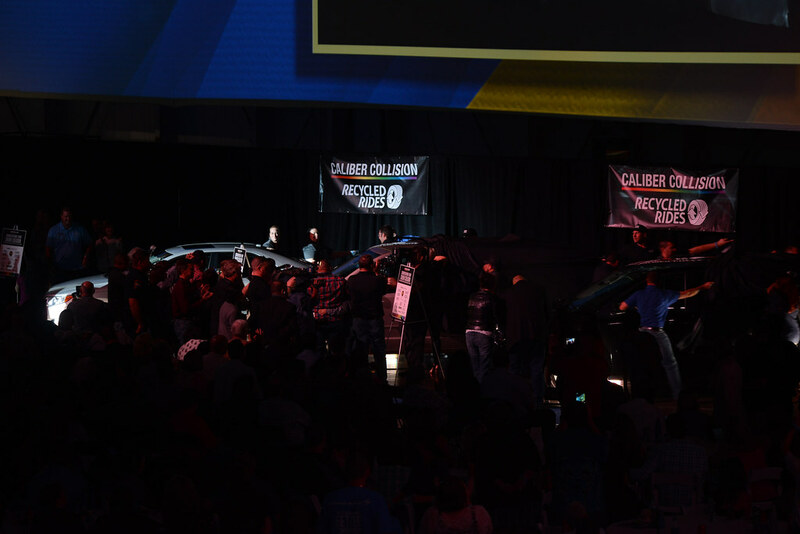 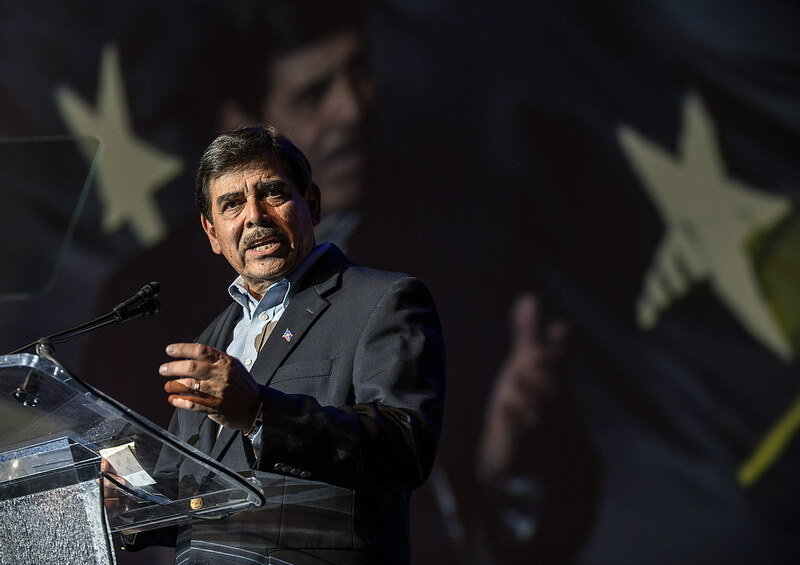 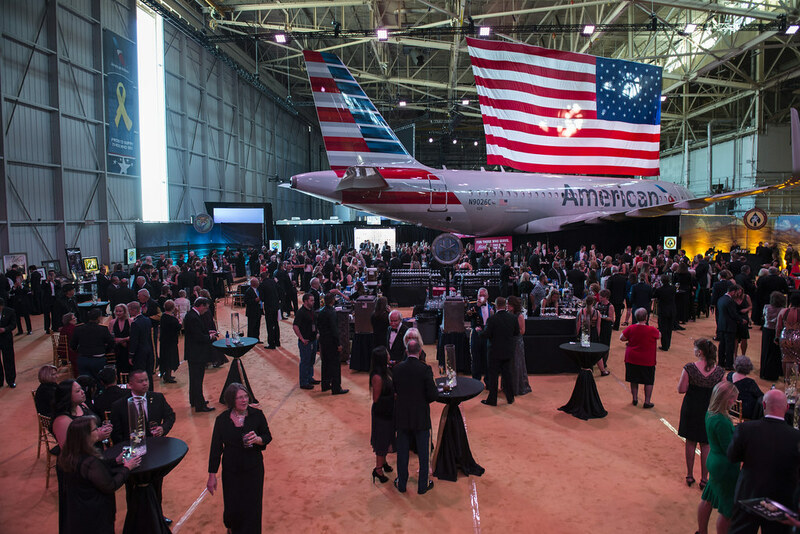 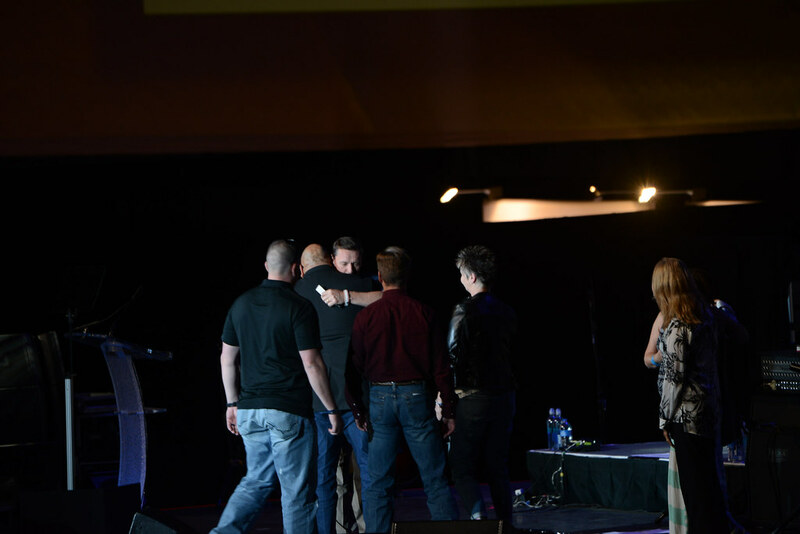 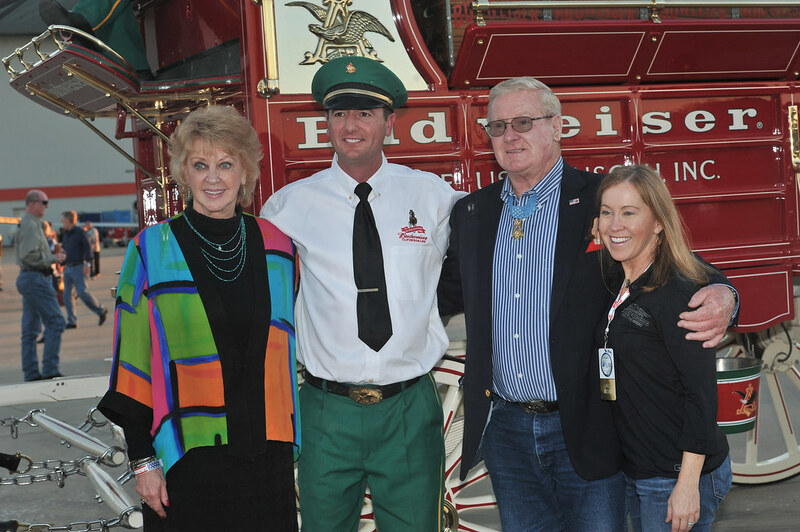 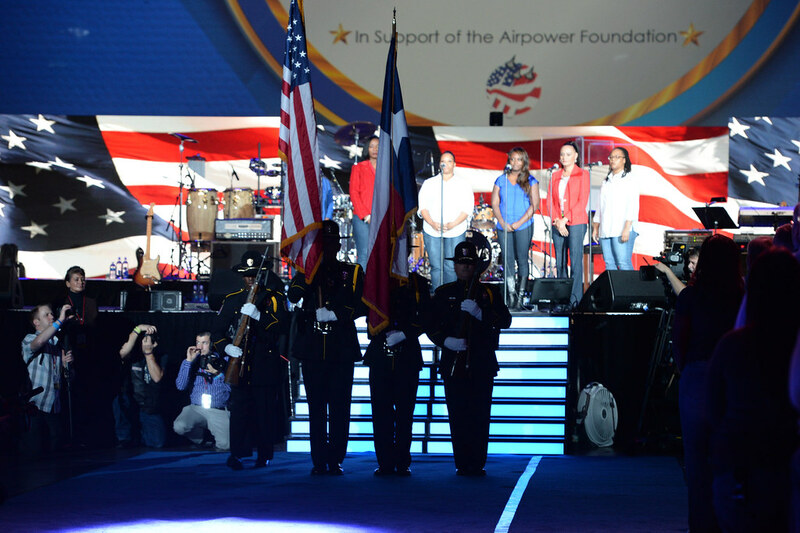 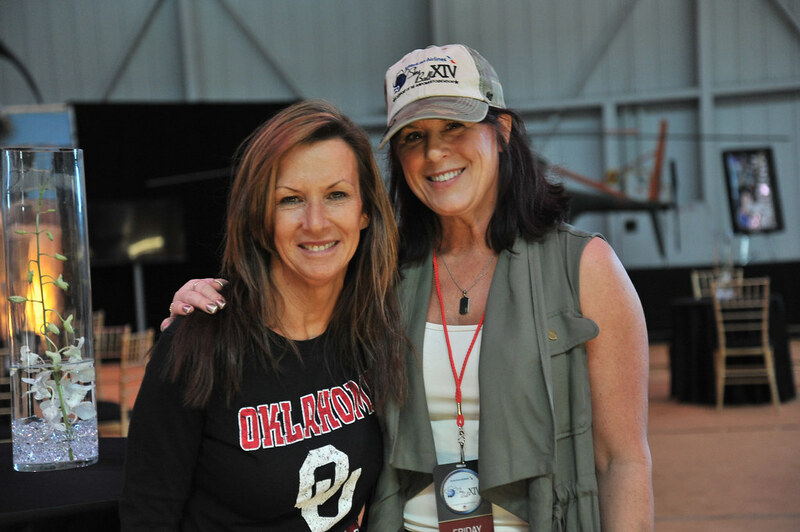 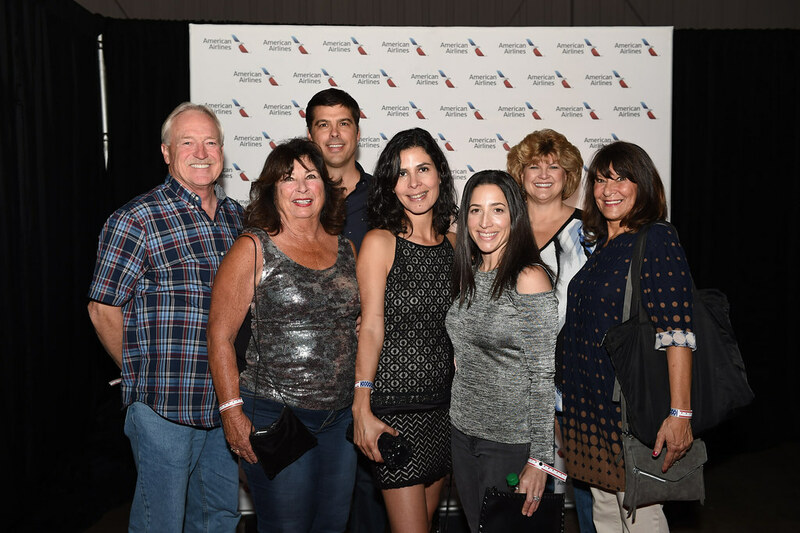 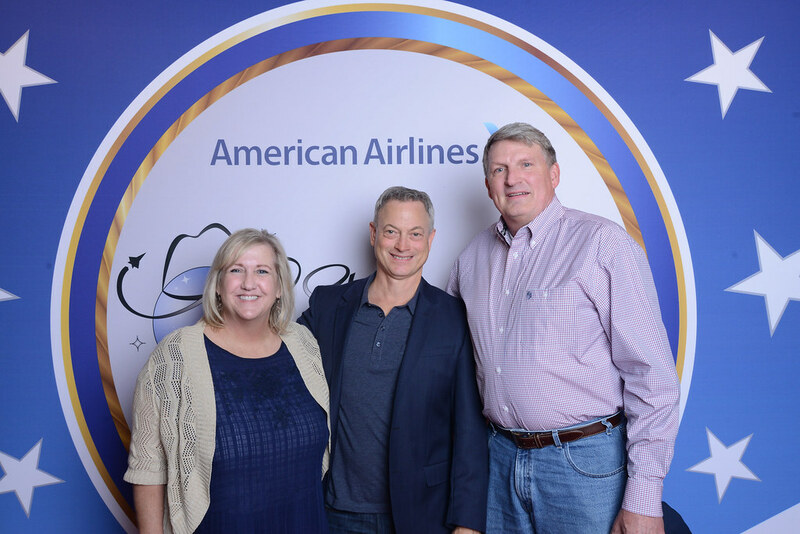 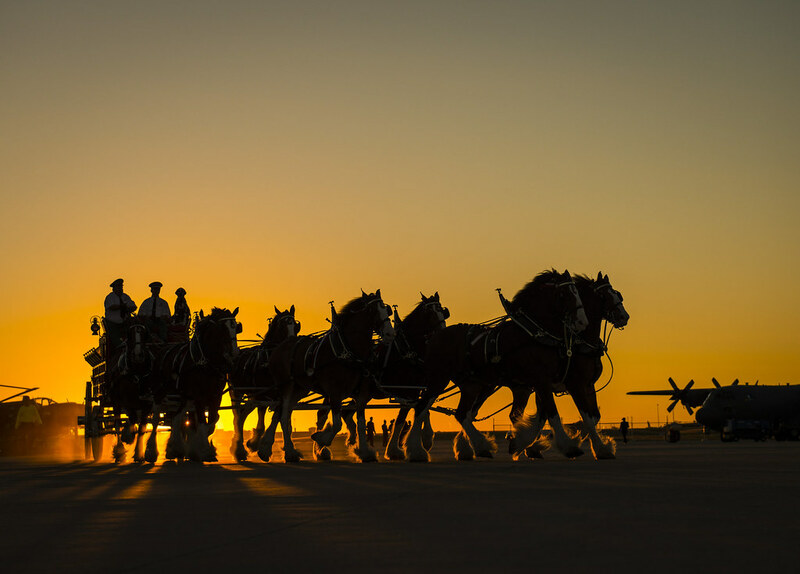 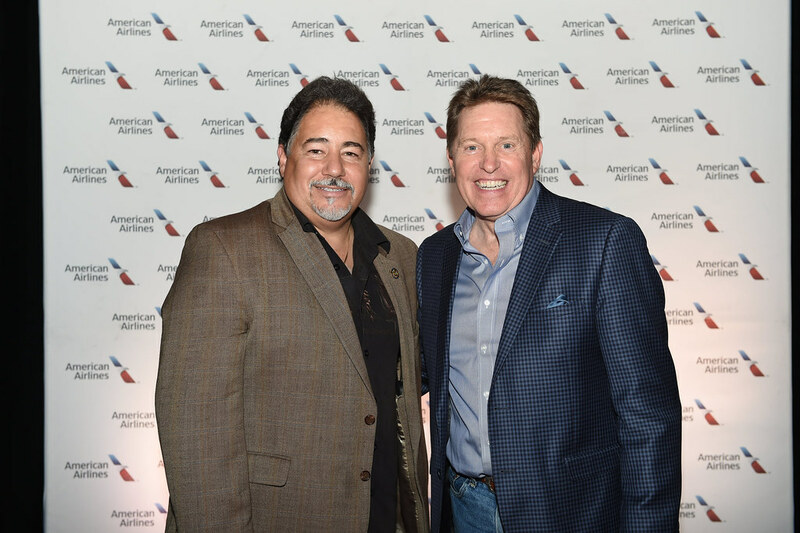 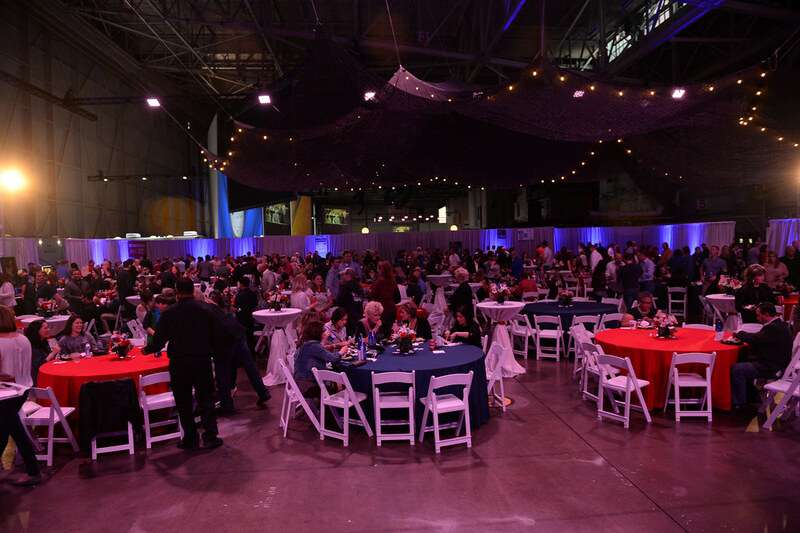 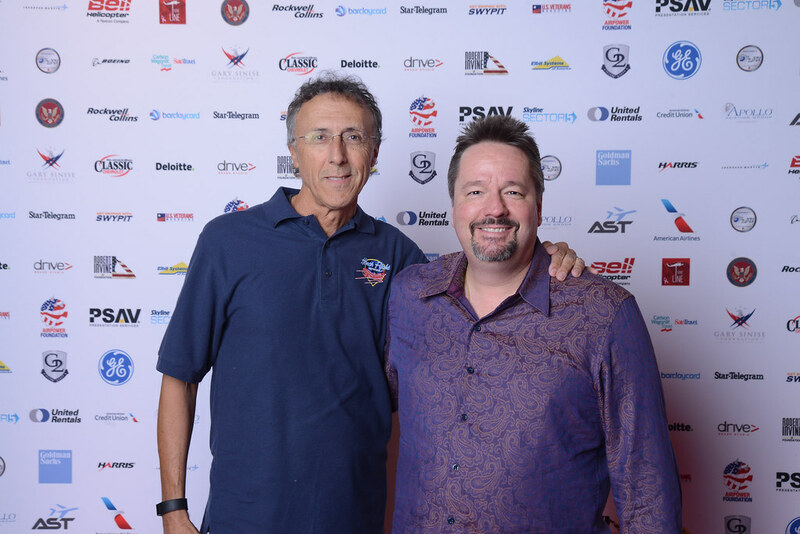 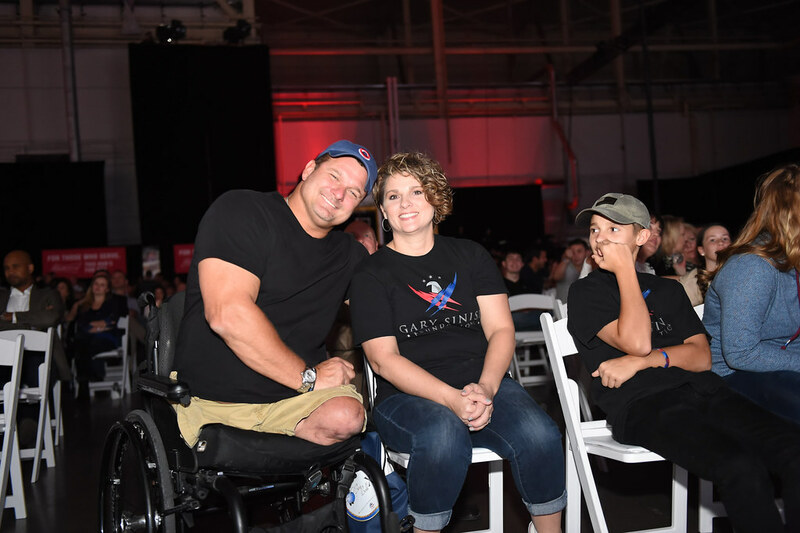 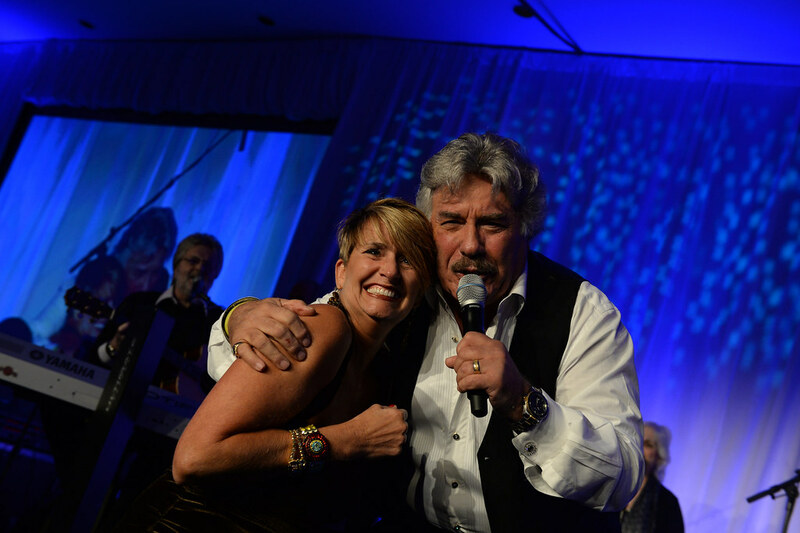 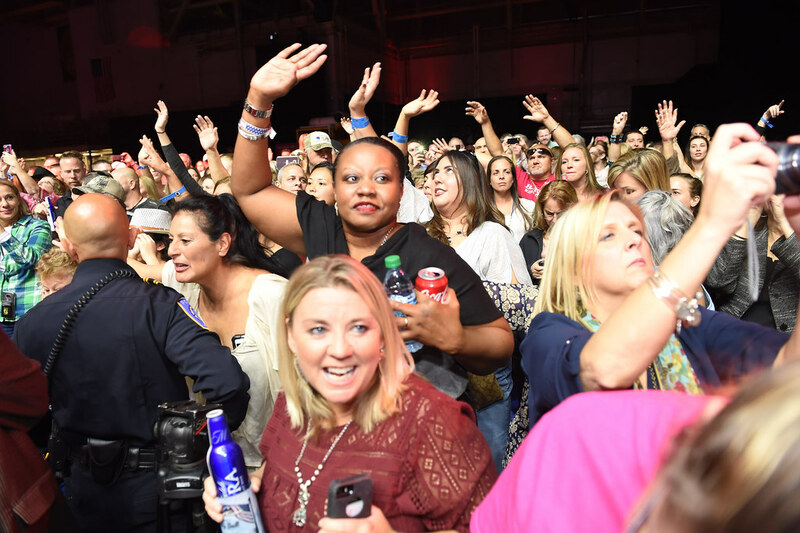 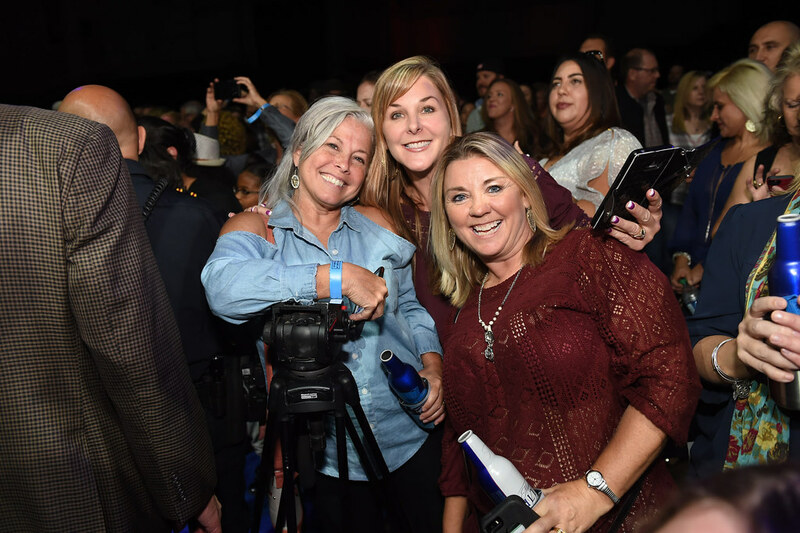 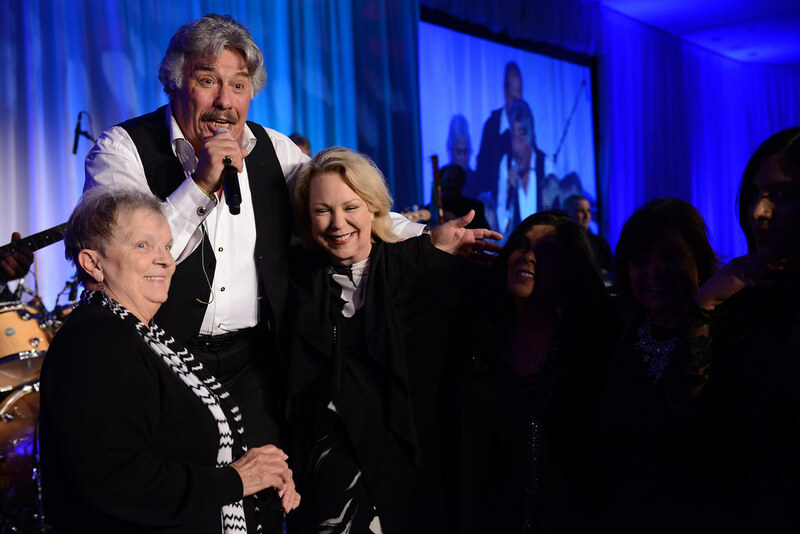 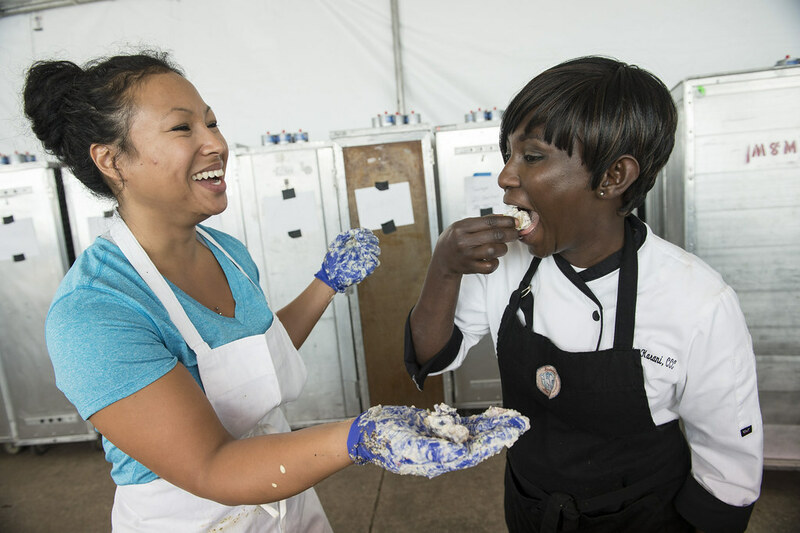 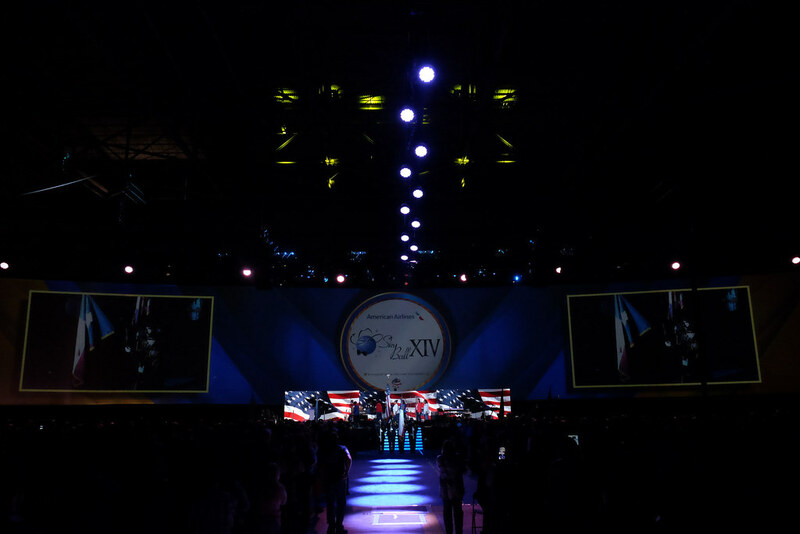 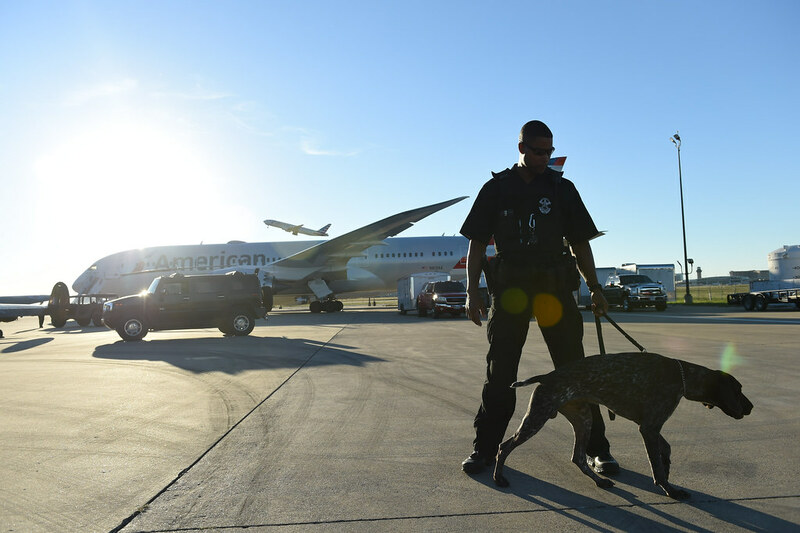 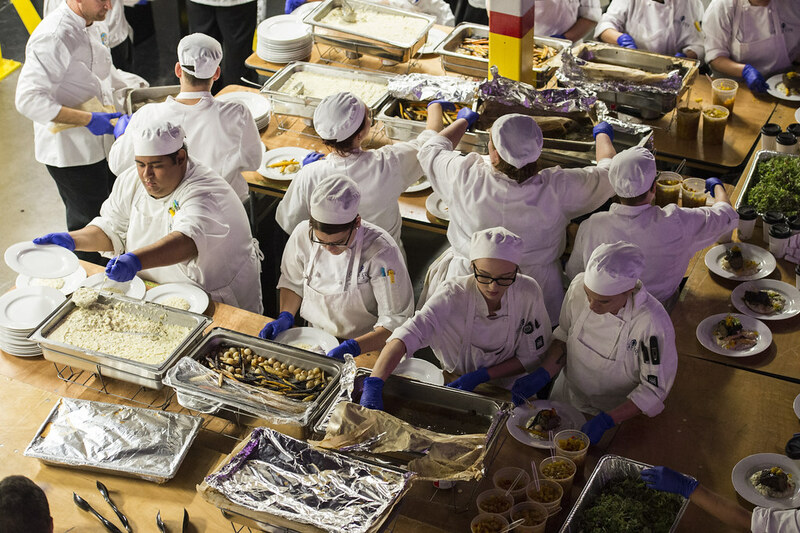 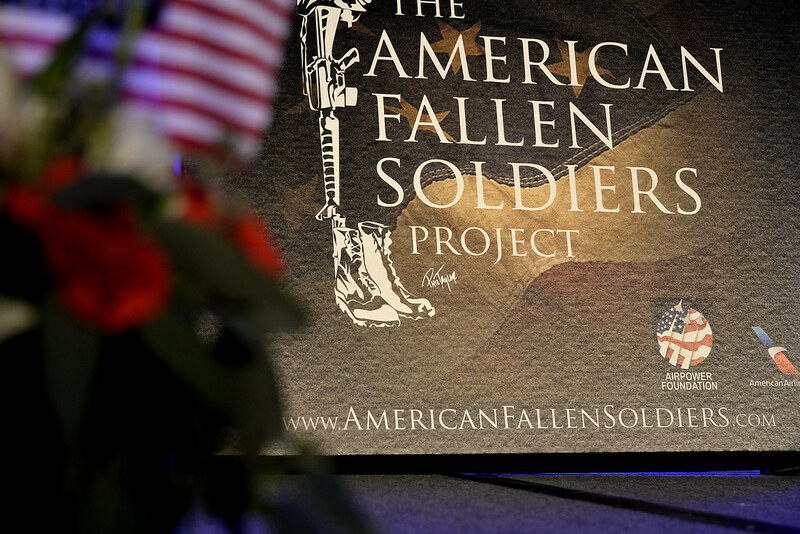 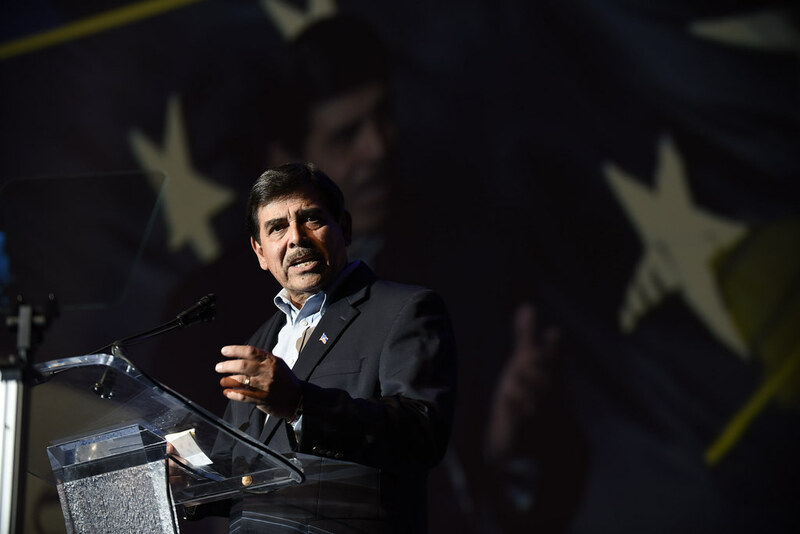 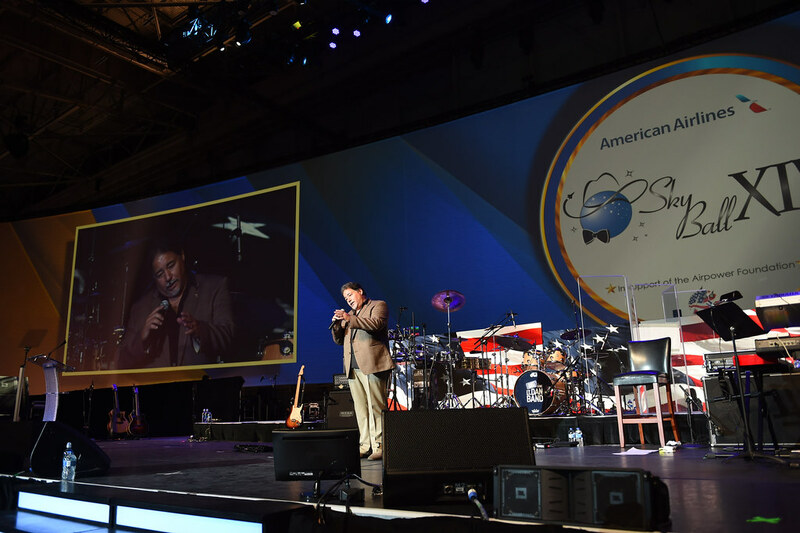 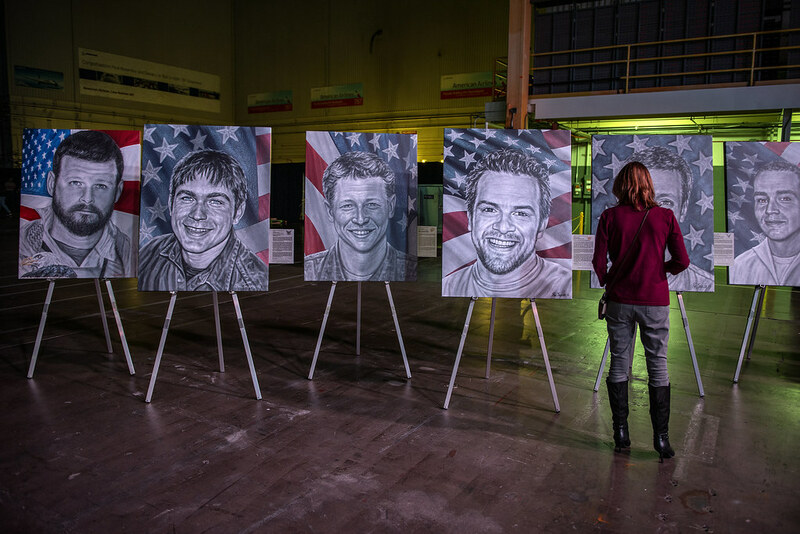 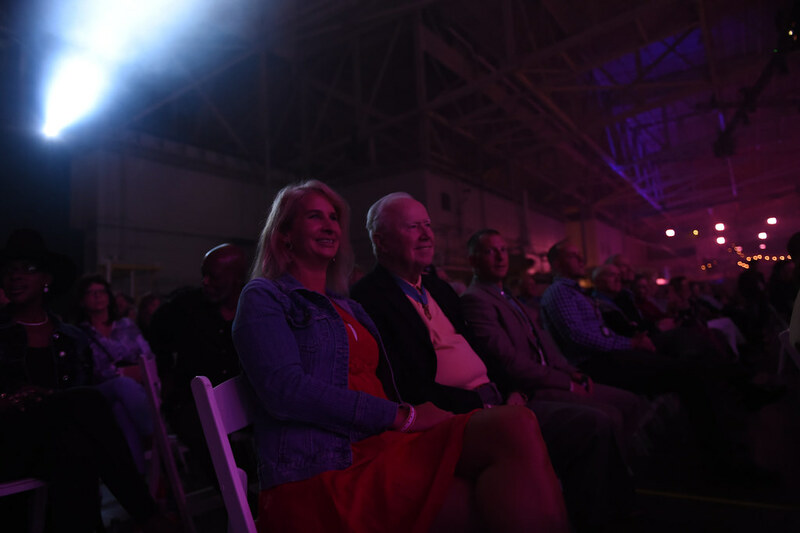 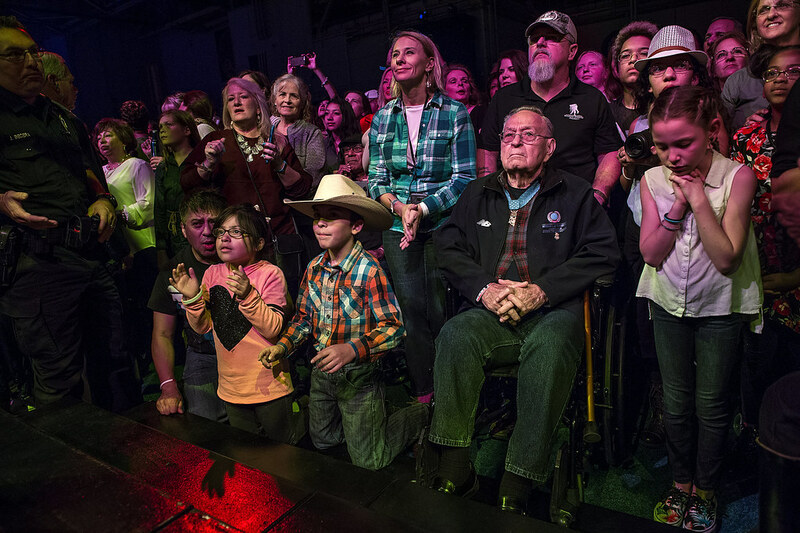 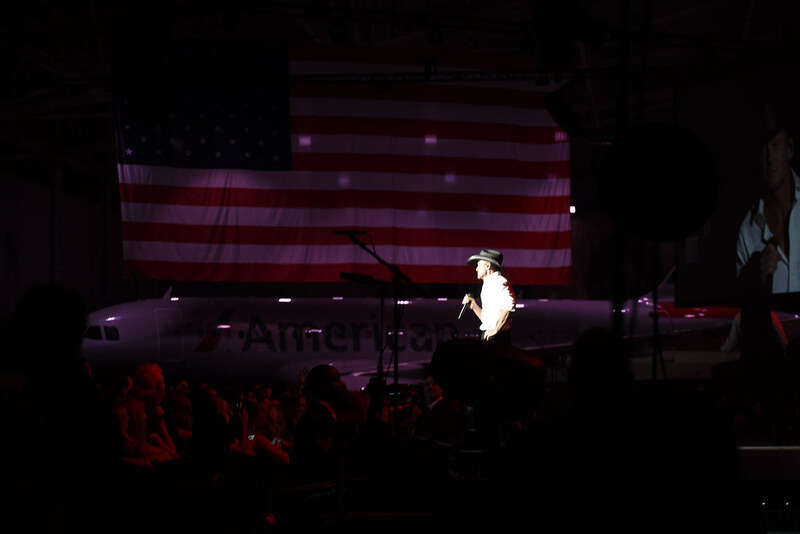 Thanks to the over 1,300 American Airlines employee volunteers, our sponsors, guests, and the event planning committee, this amazing weekend of tributes is made possible, while raising a new record of $2.6 million to support our nations military service members and their families. 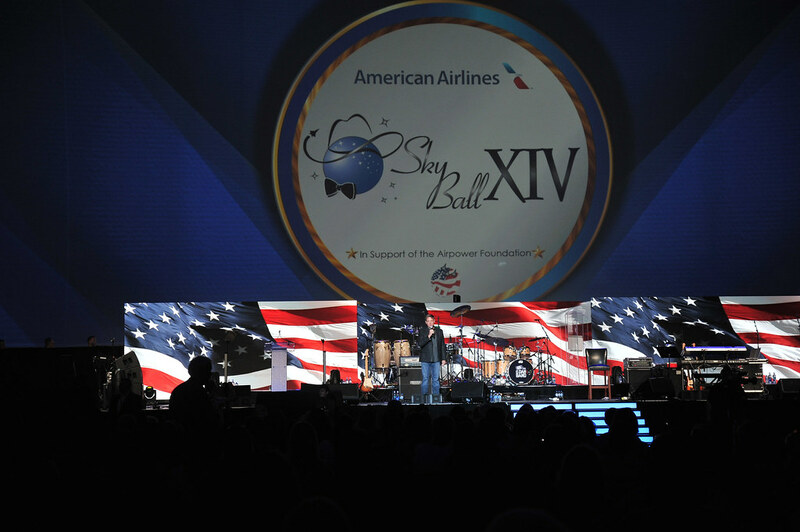 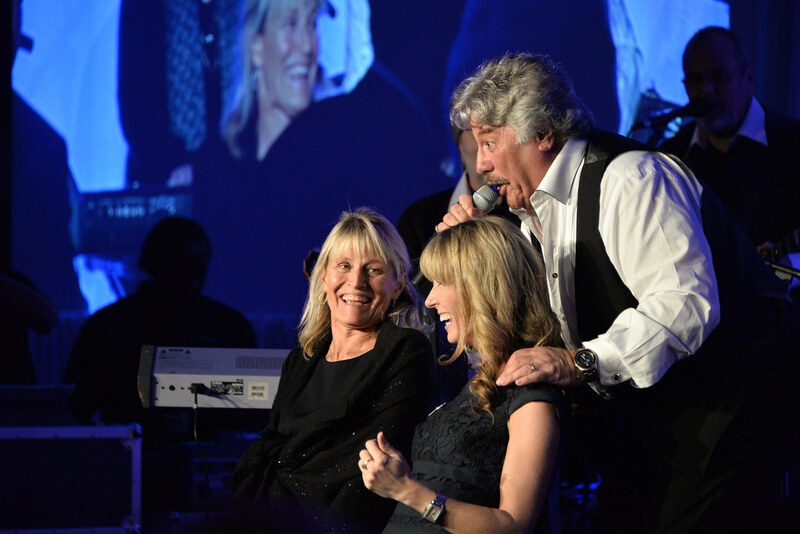 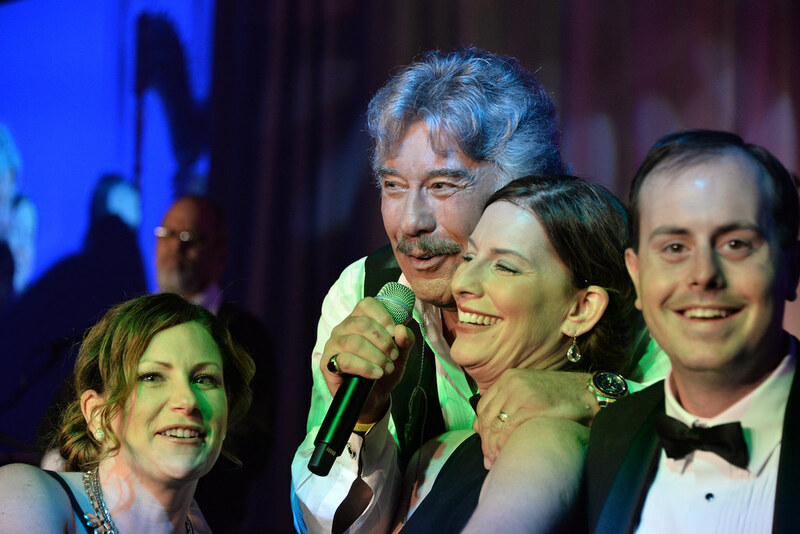 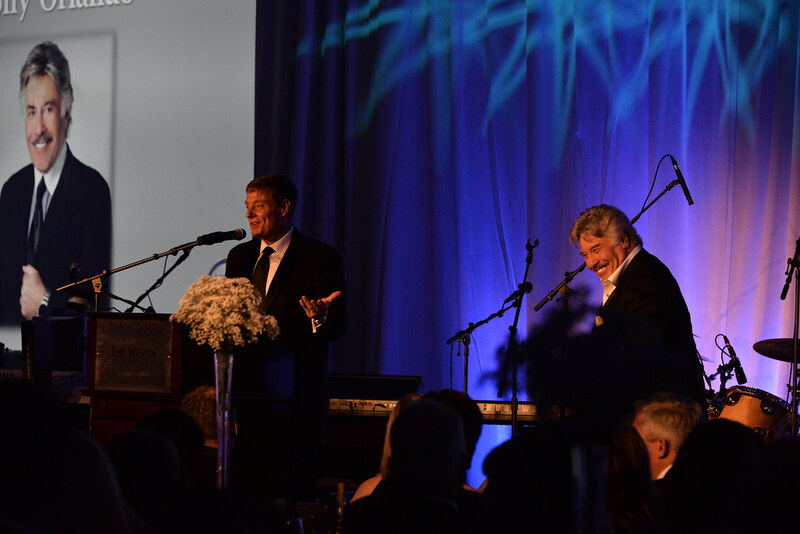 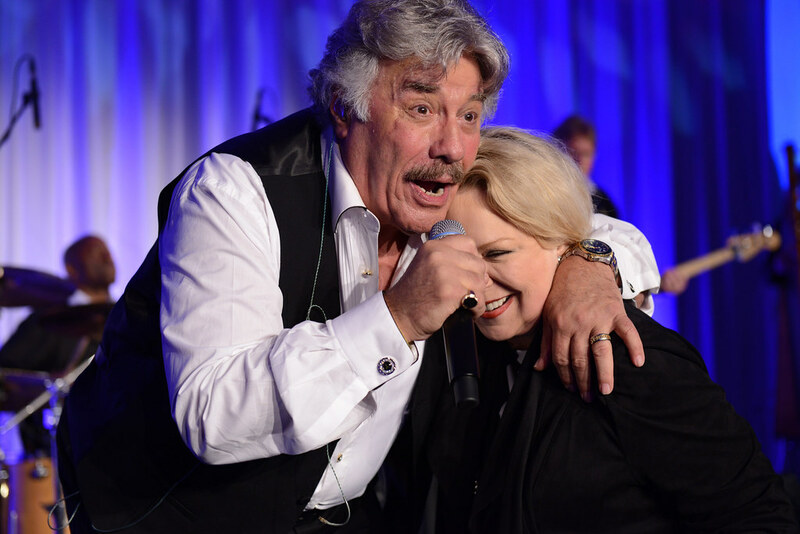 Please visit www.skyballinfo.com for tickets and more information on how you can also help sponsor this amazing event.